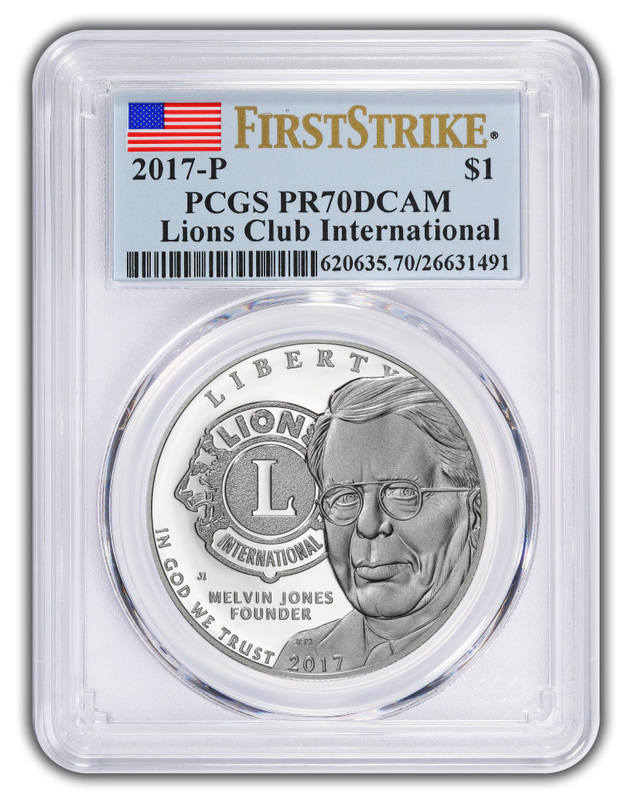 The Industry Leading Program that Adds Value to Modern Coins. 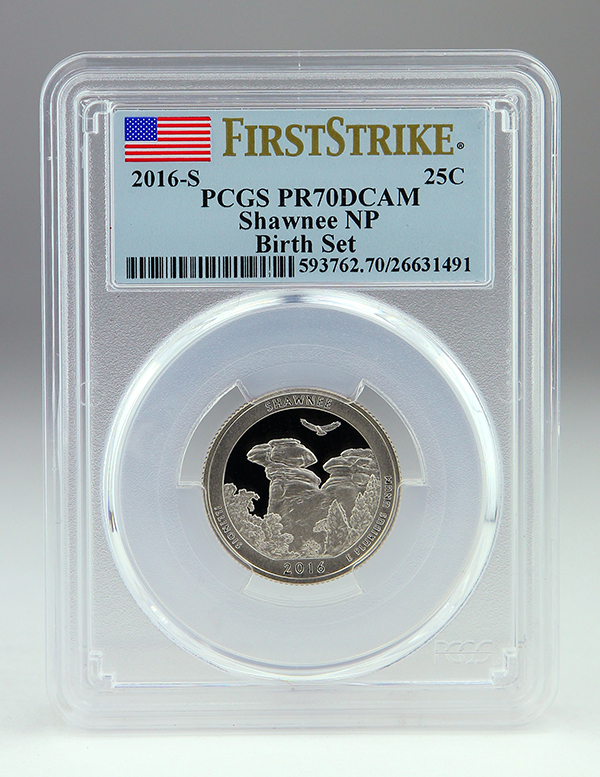 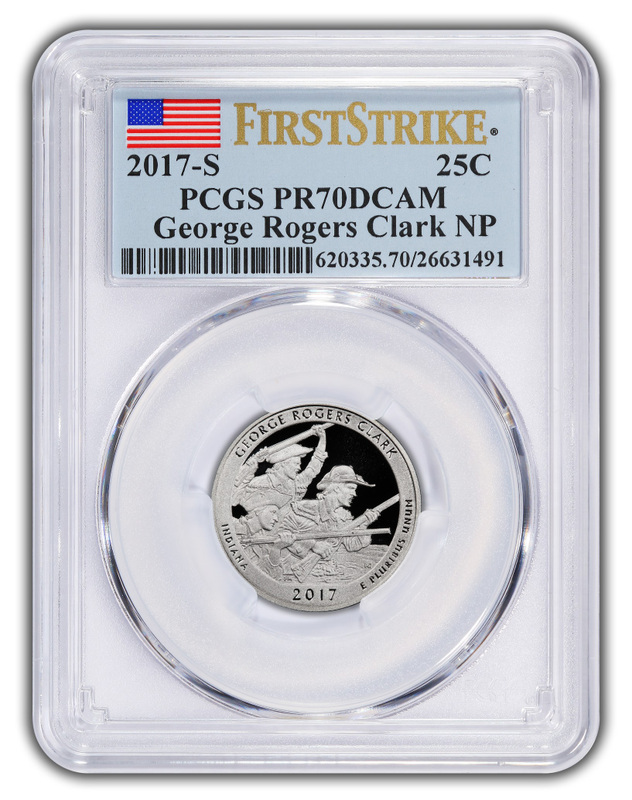 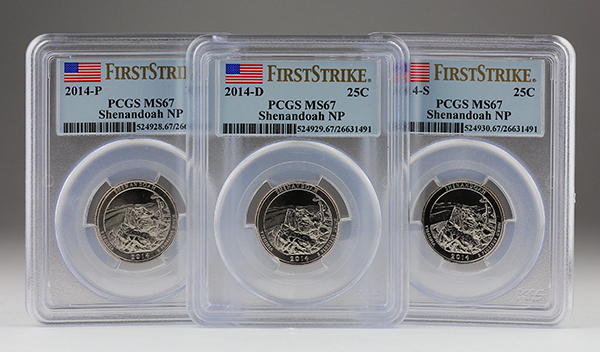 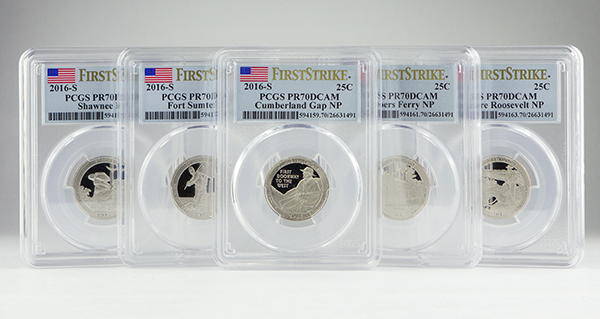 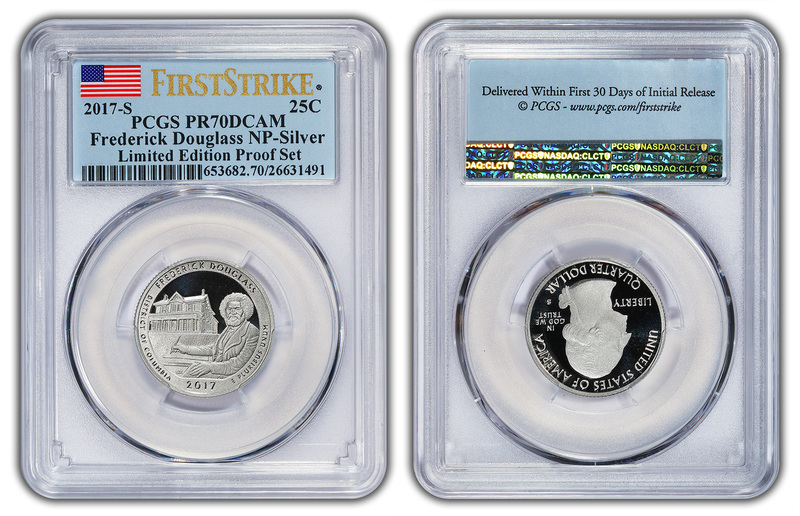 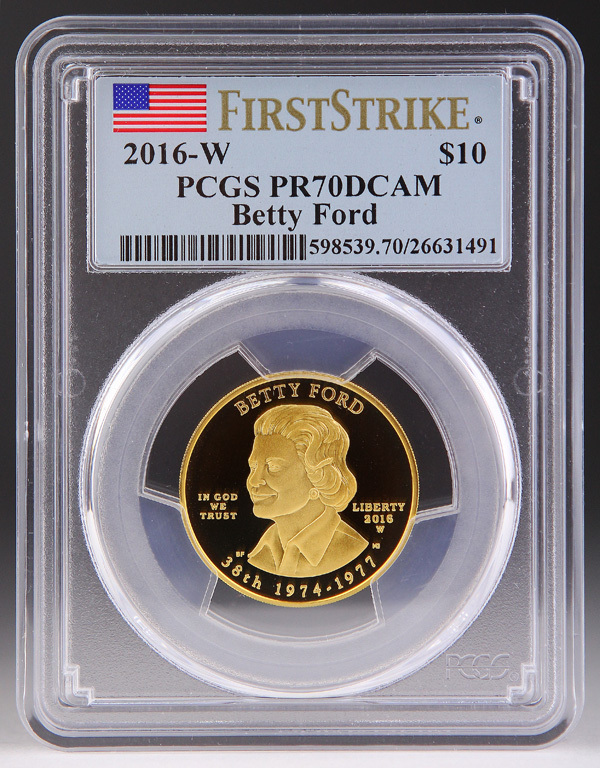 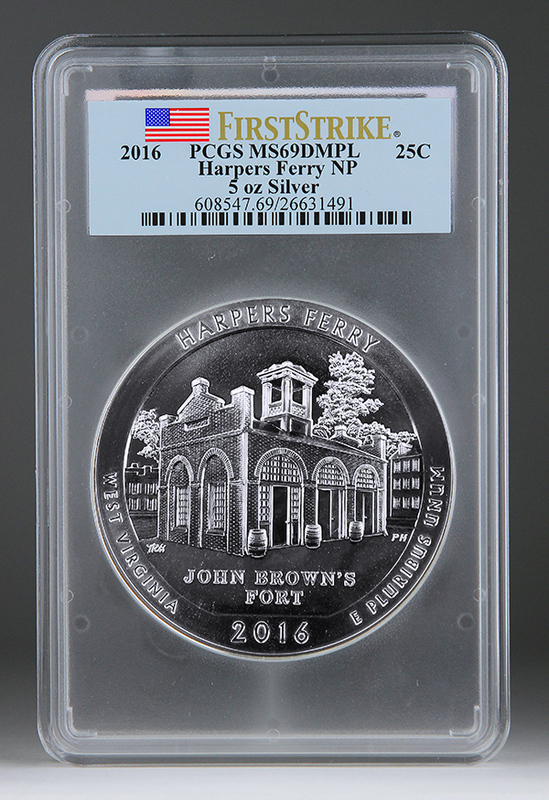 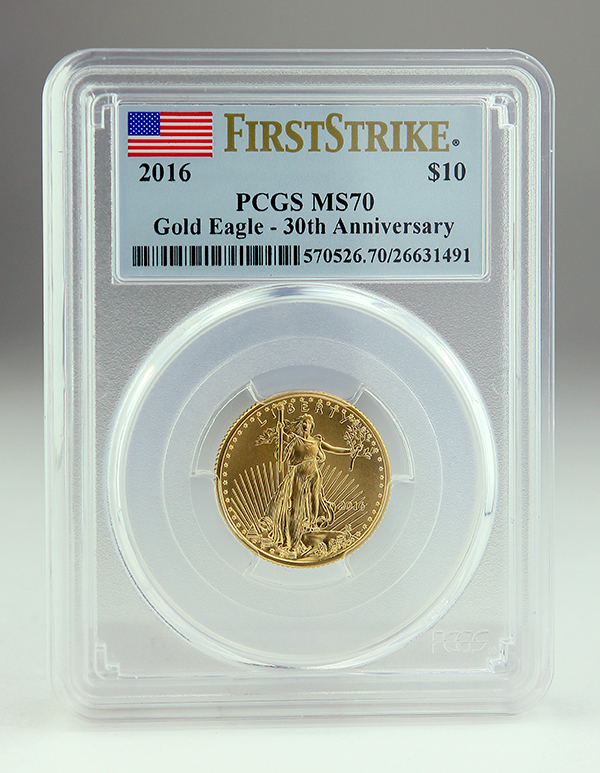 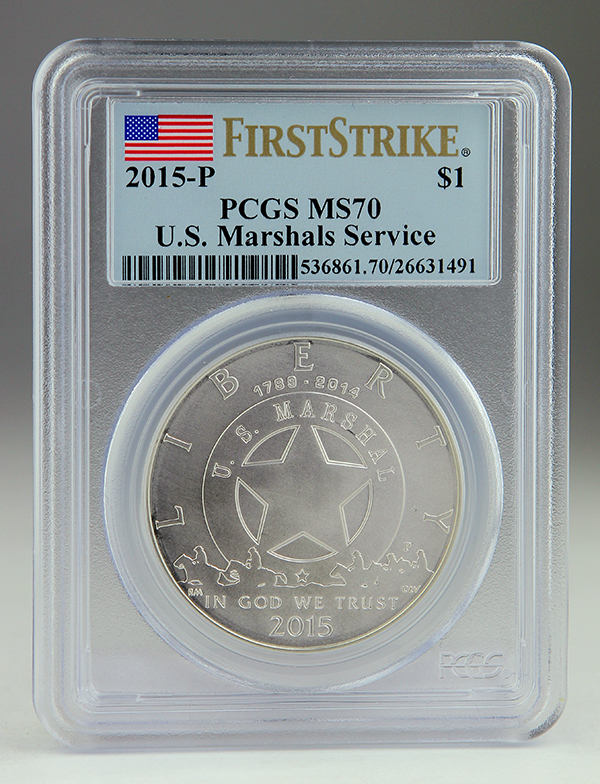 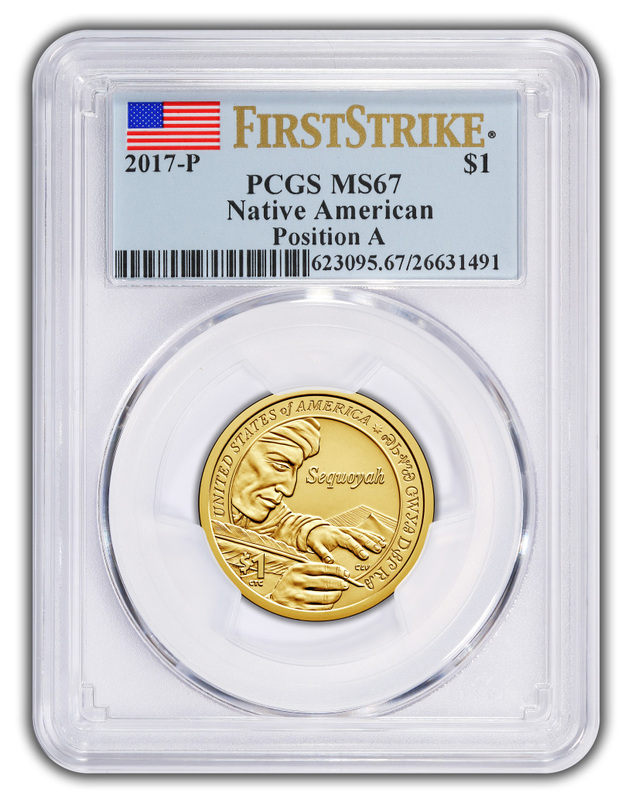 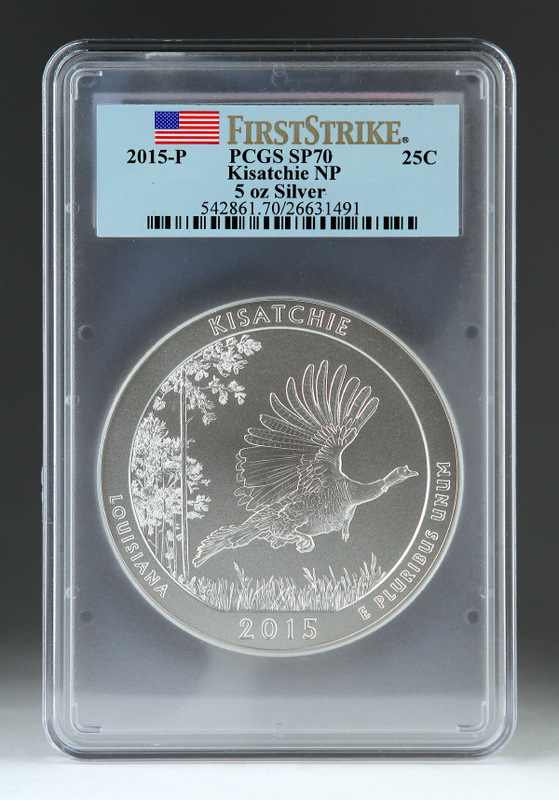 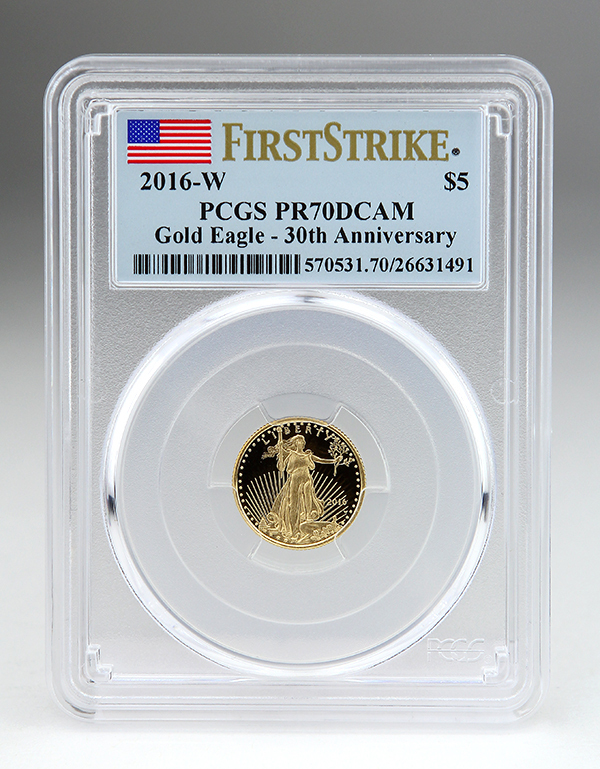 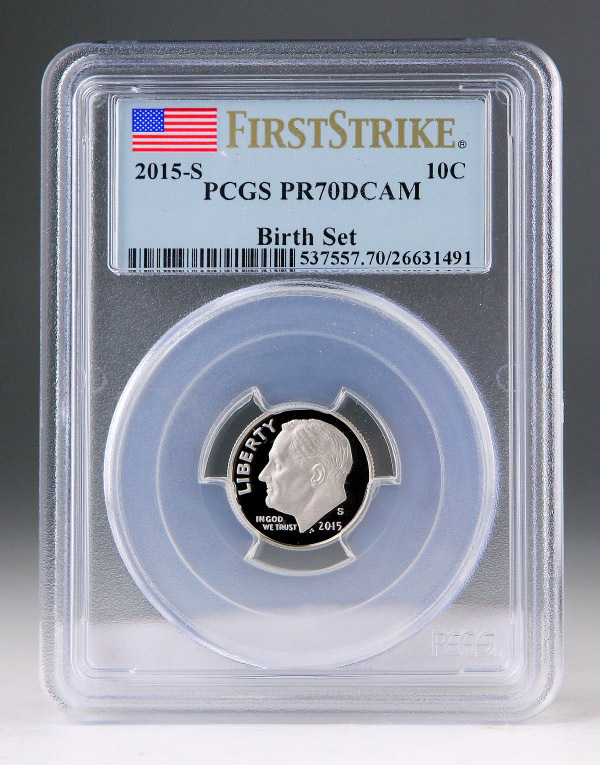 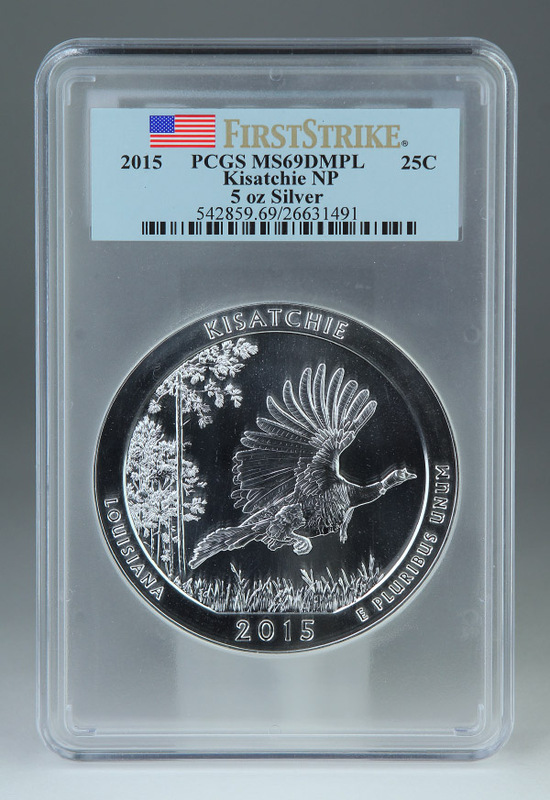 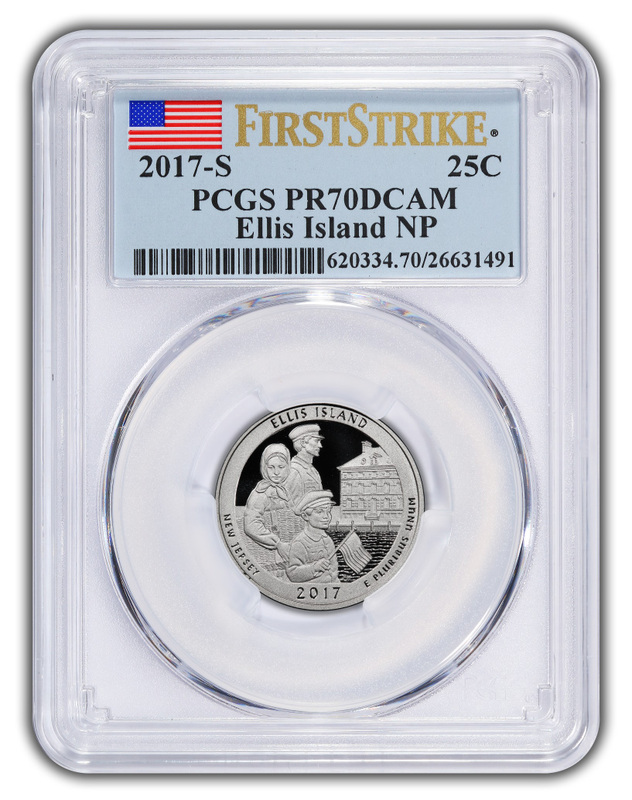 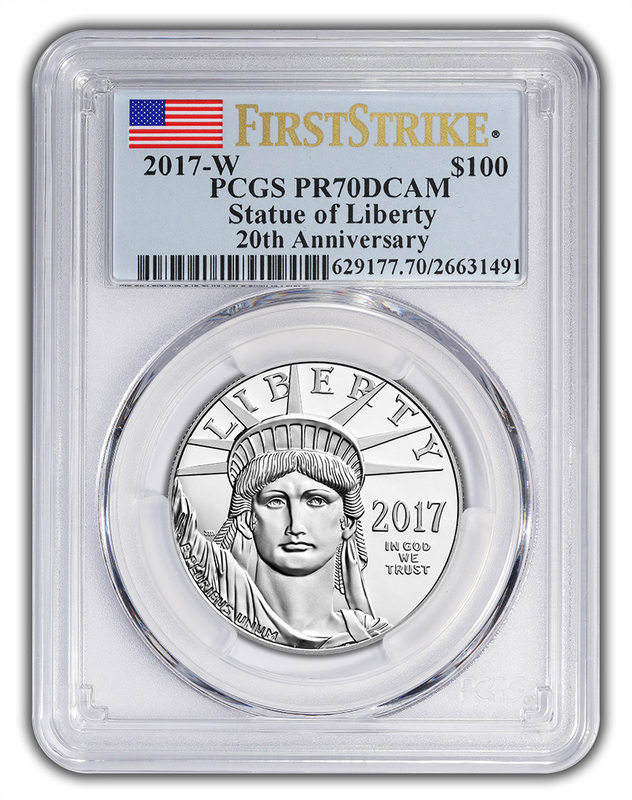 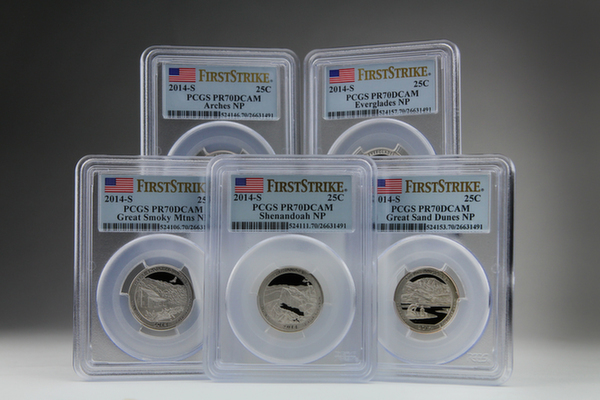 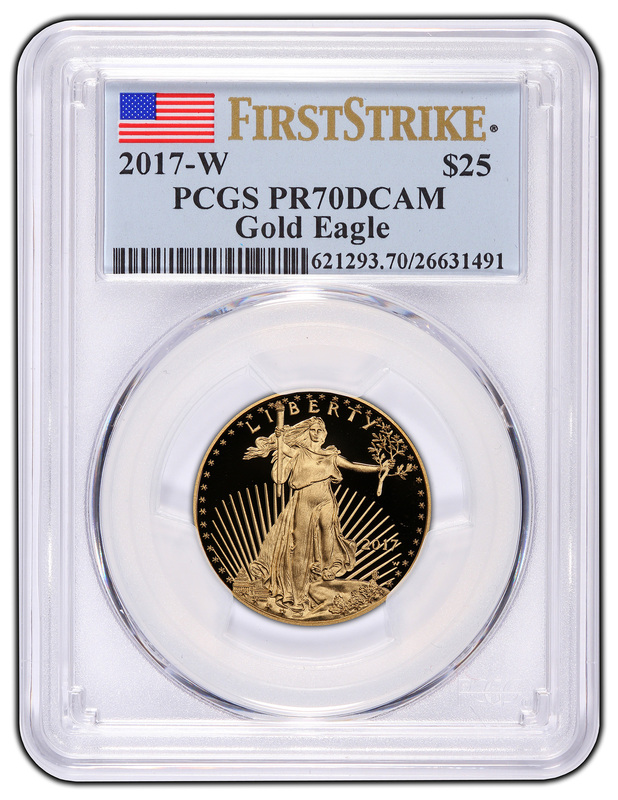 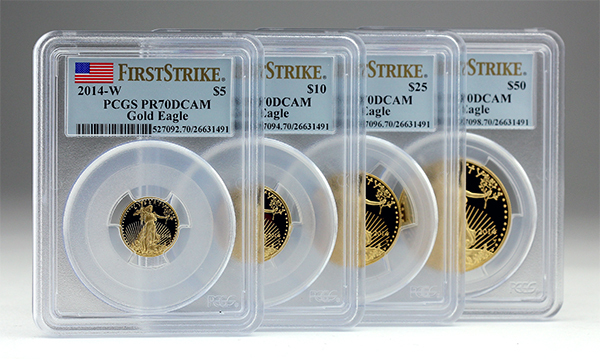 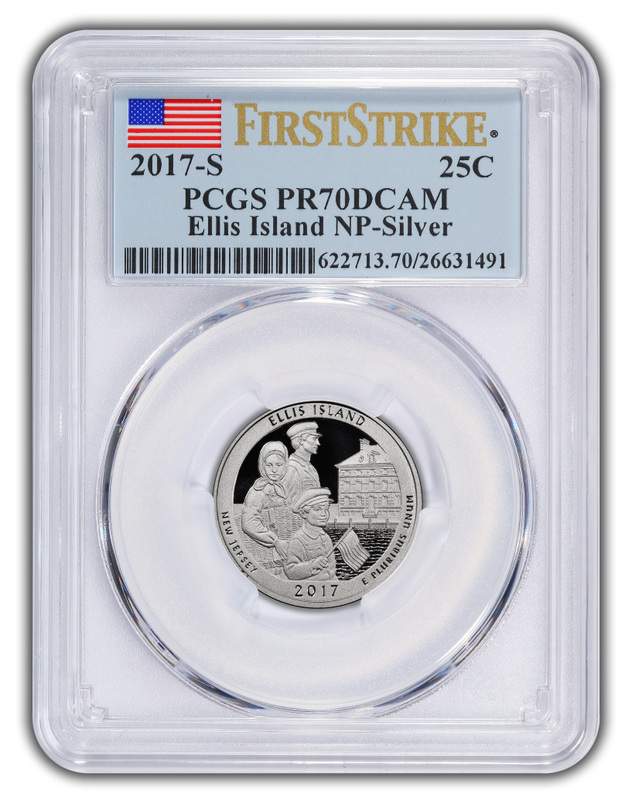 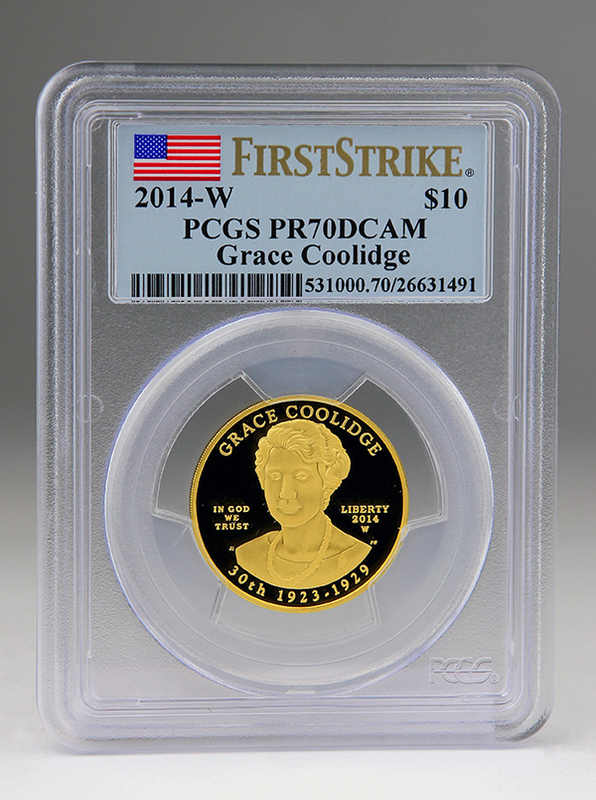 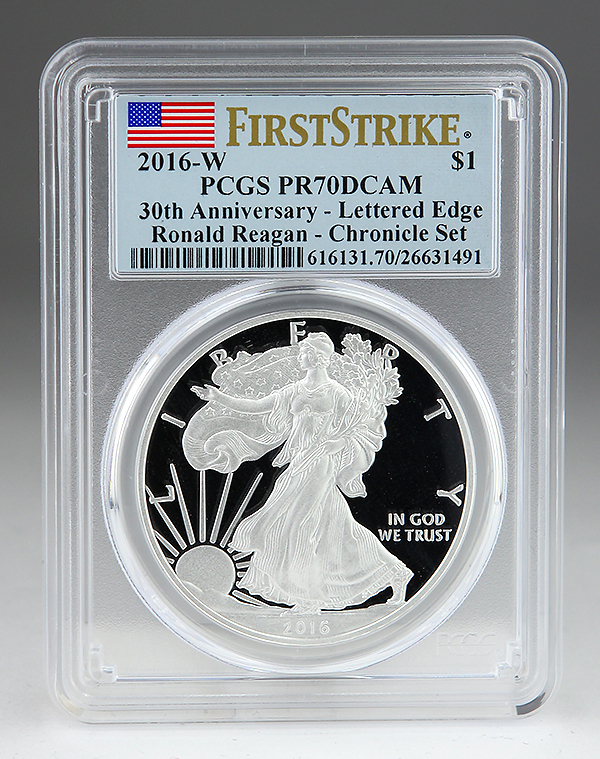 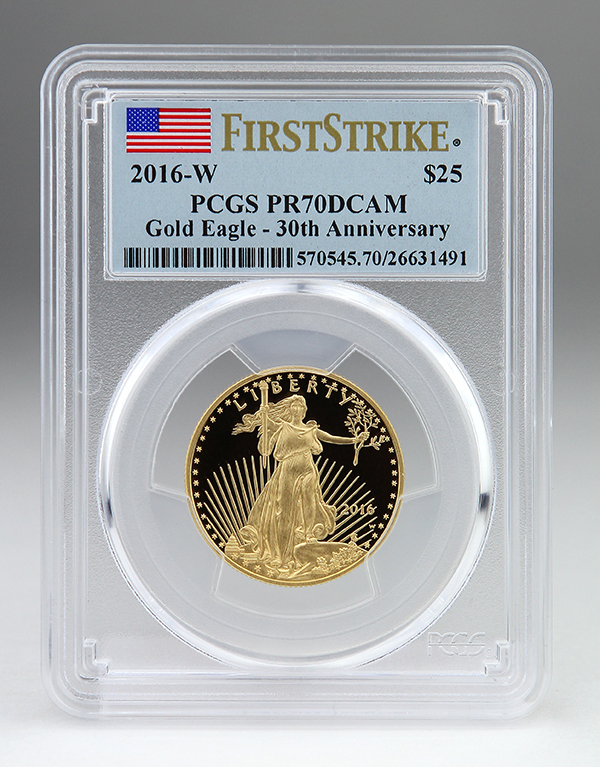 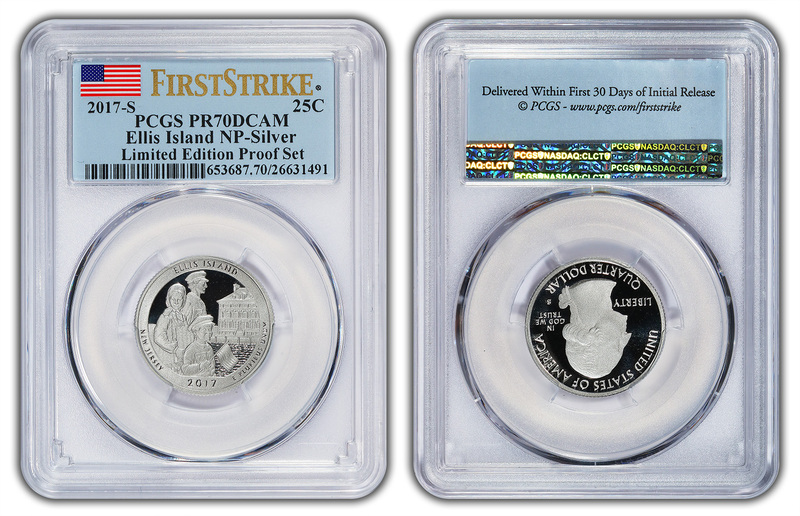 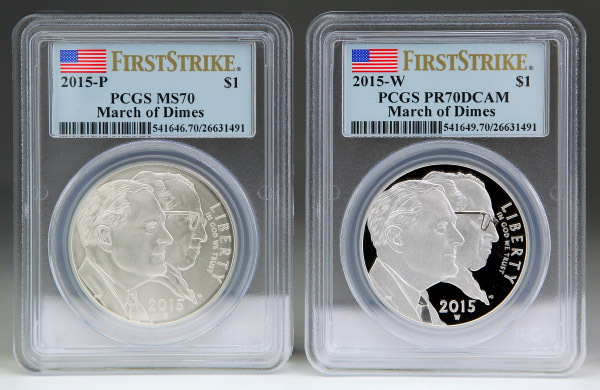 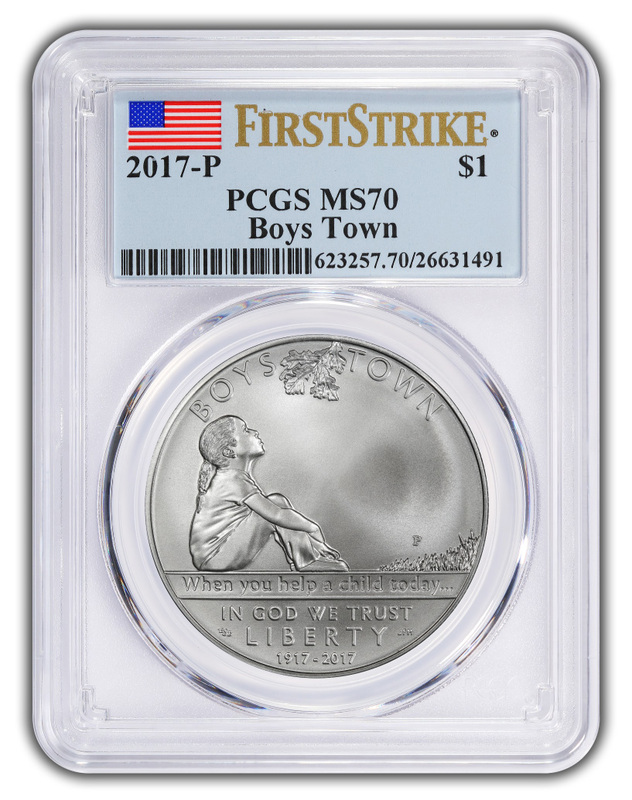 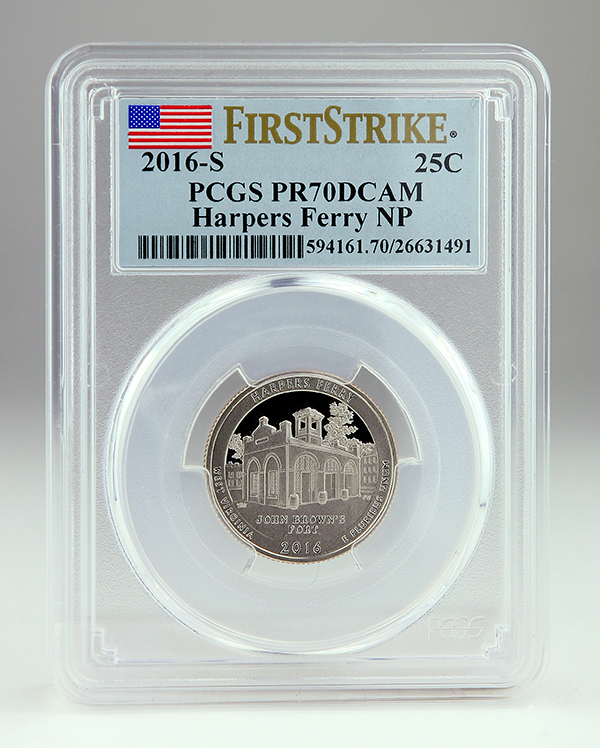 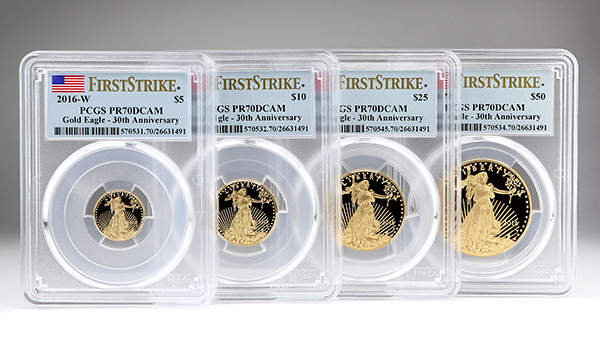 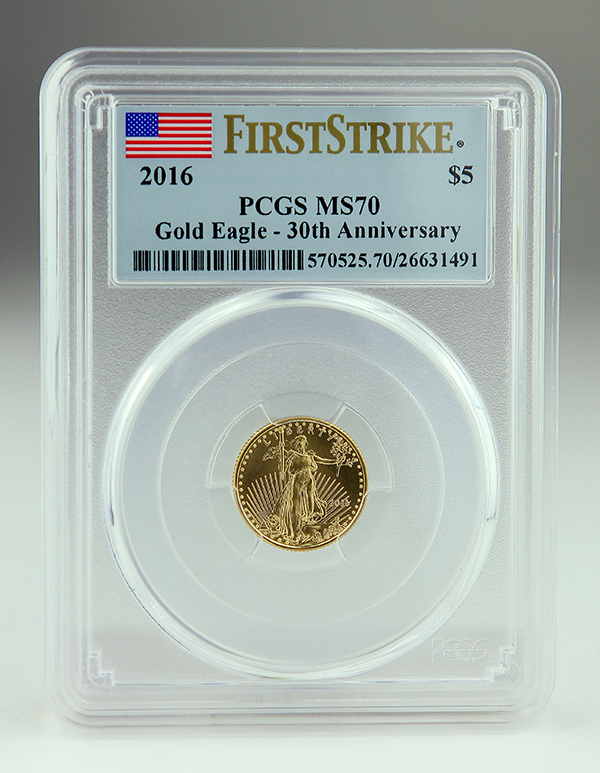 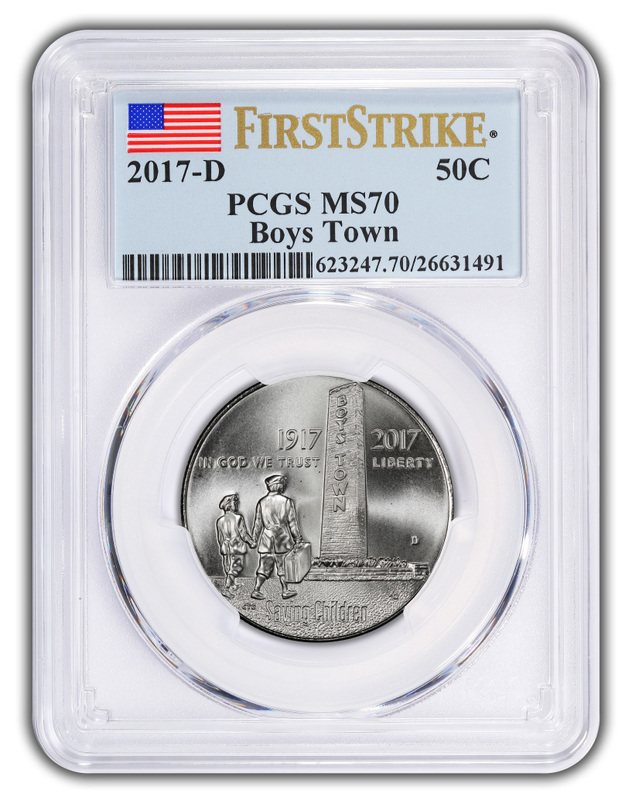 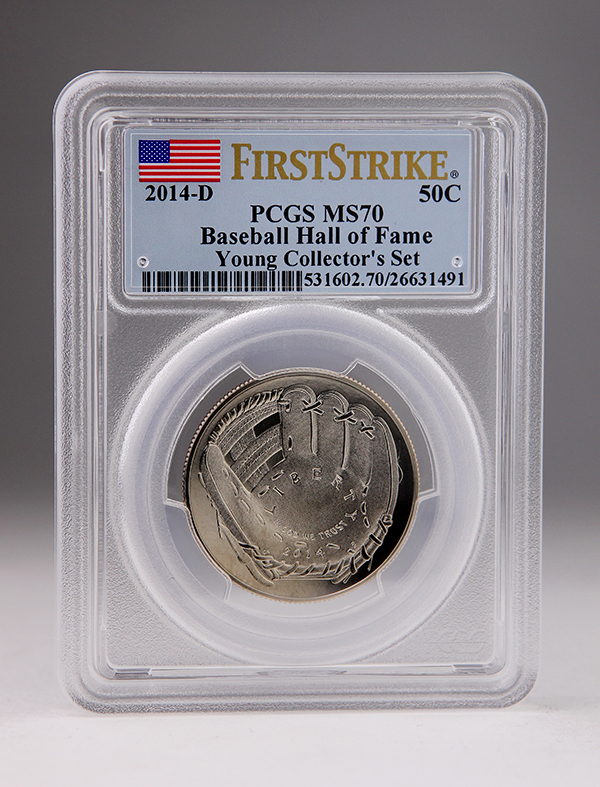 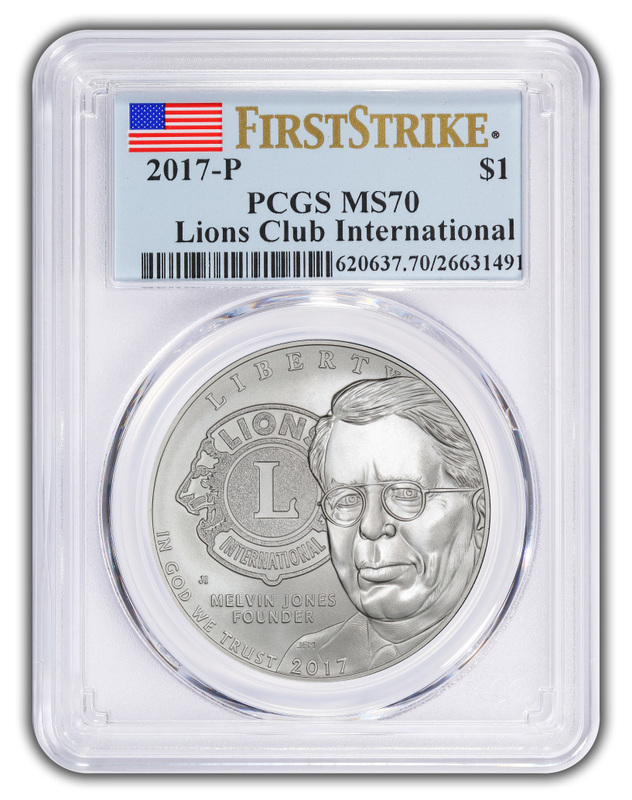 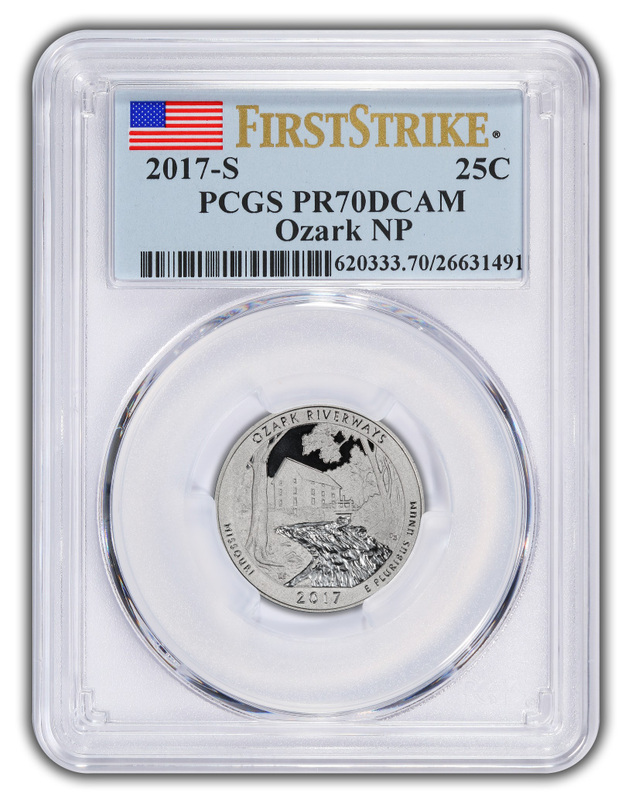 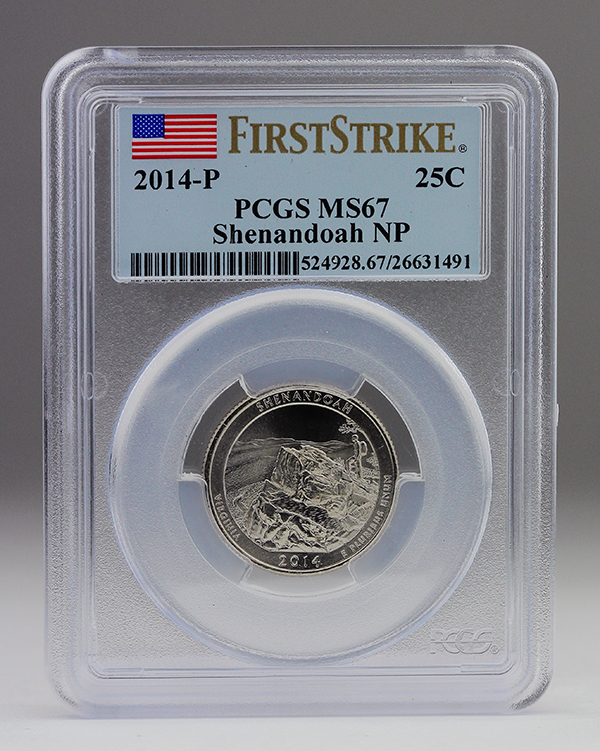 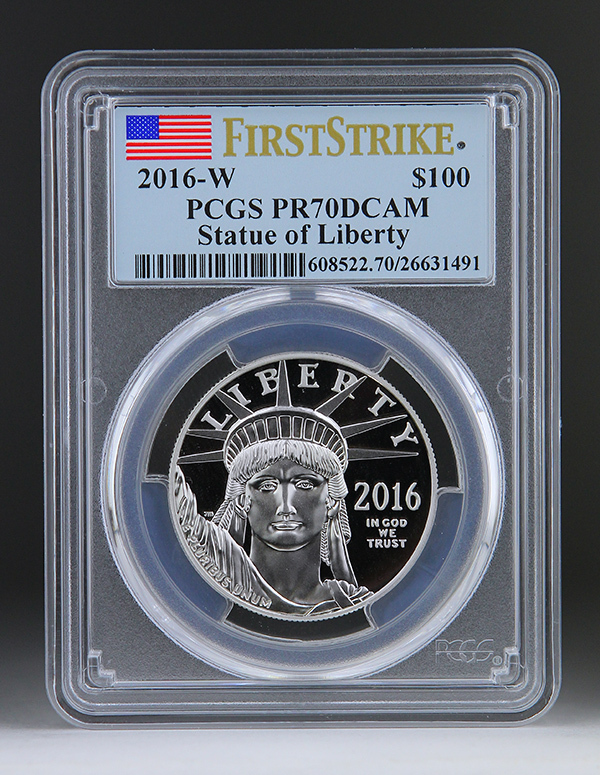 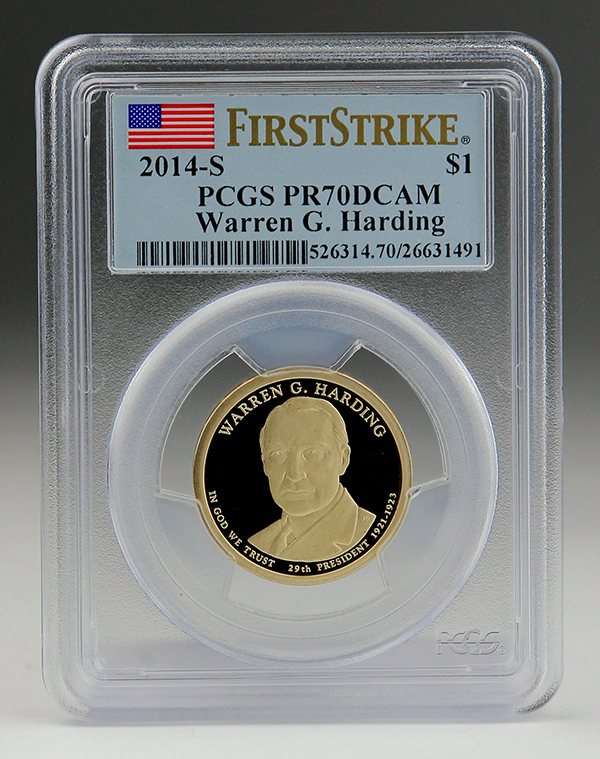 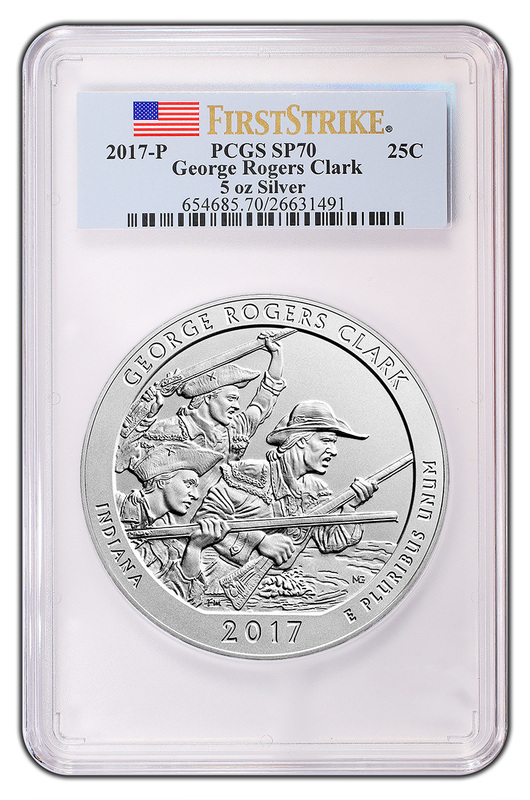 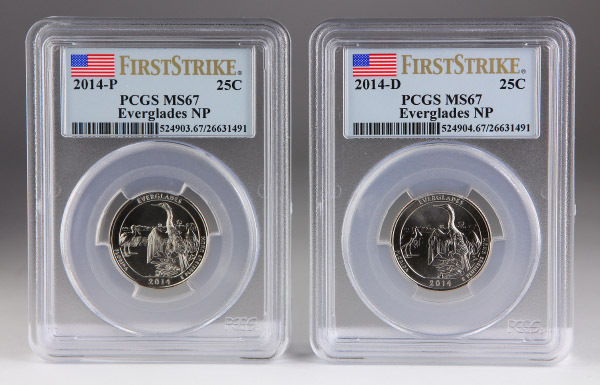 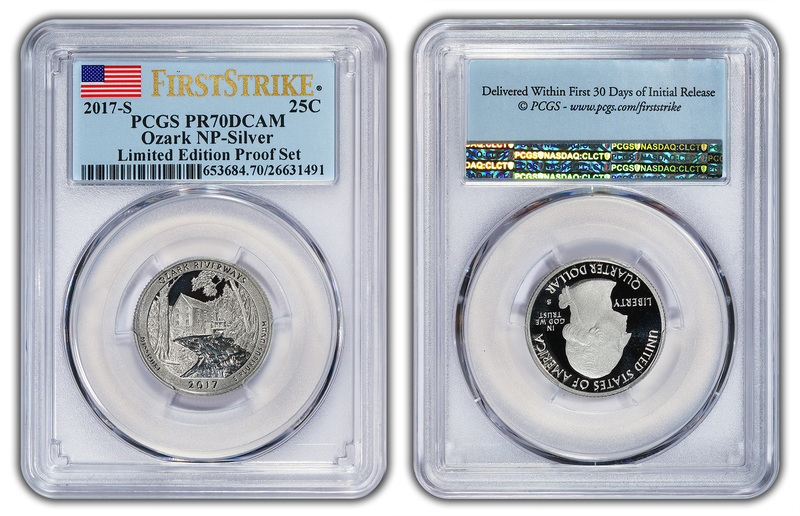 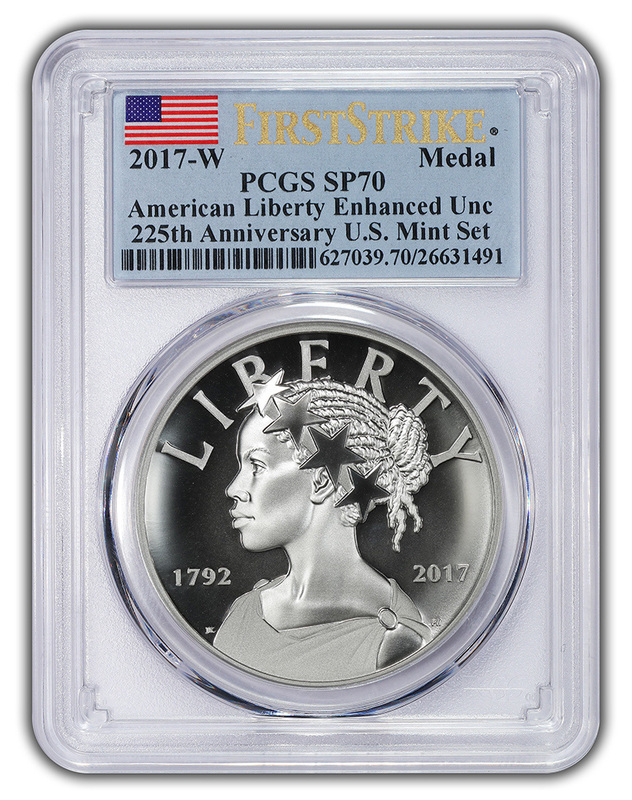 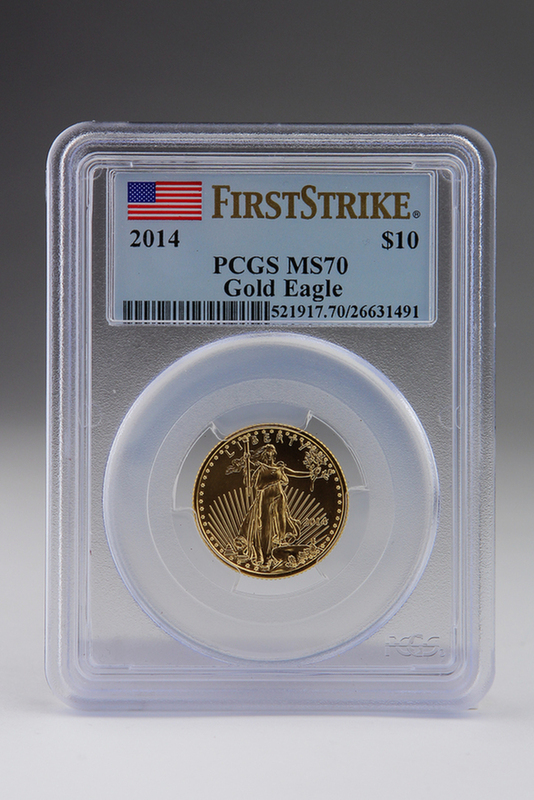 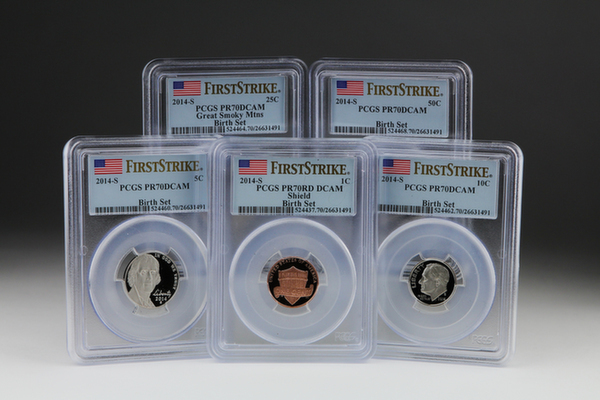 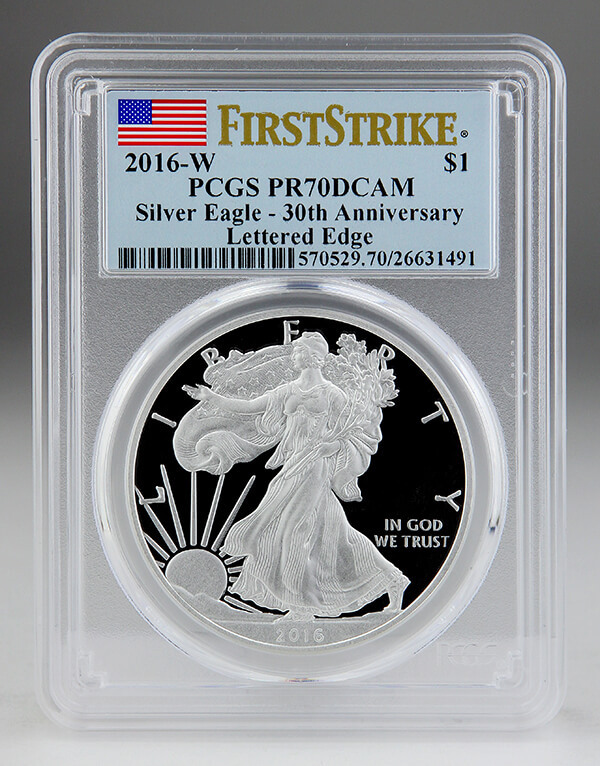 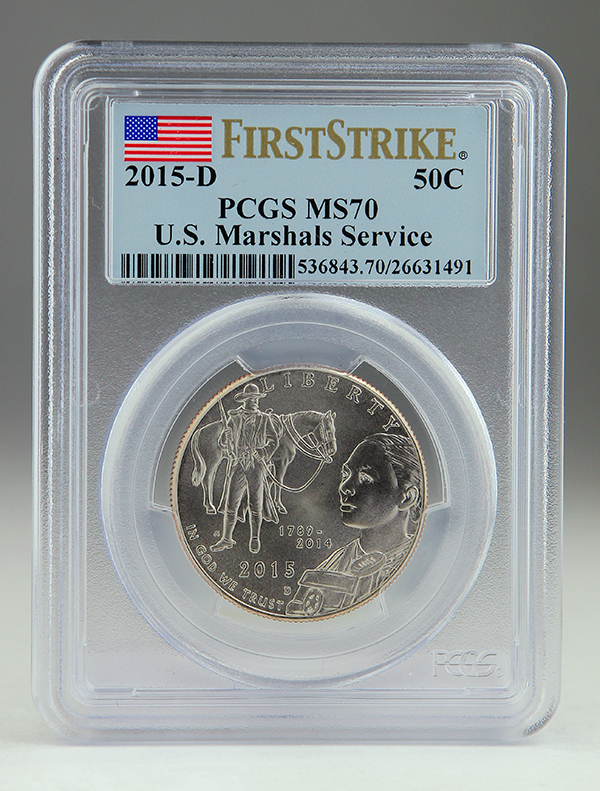 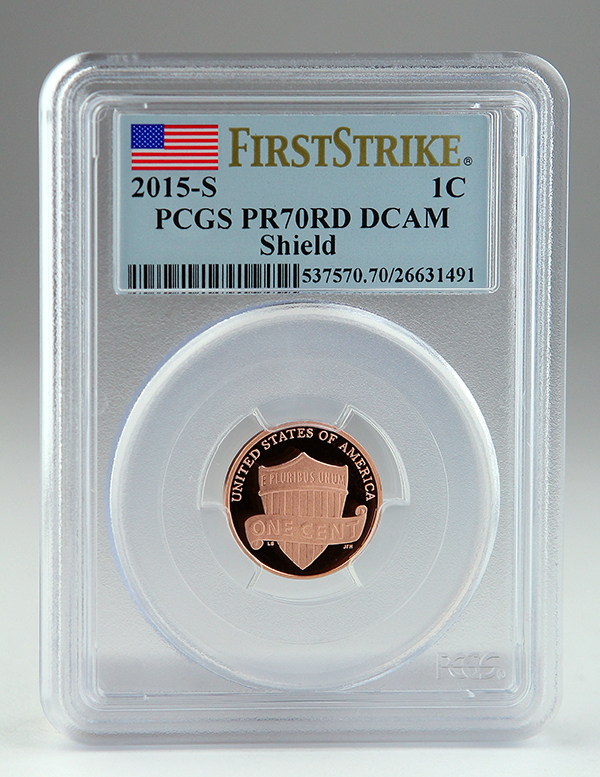 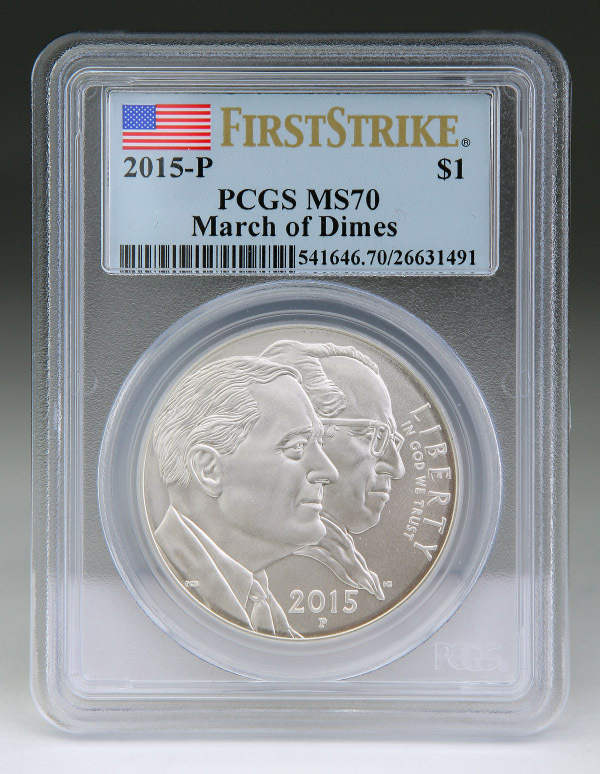 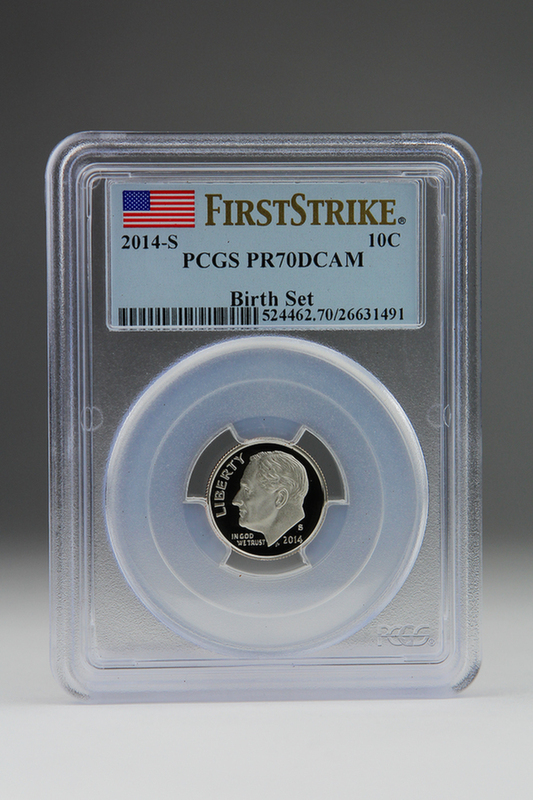 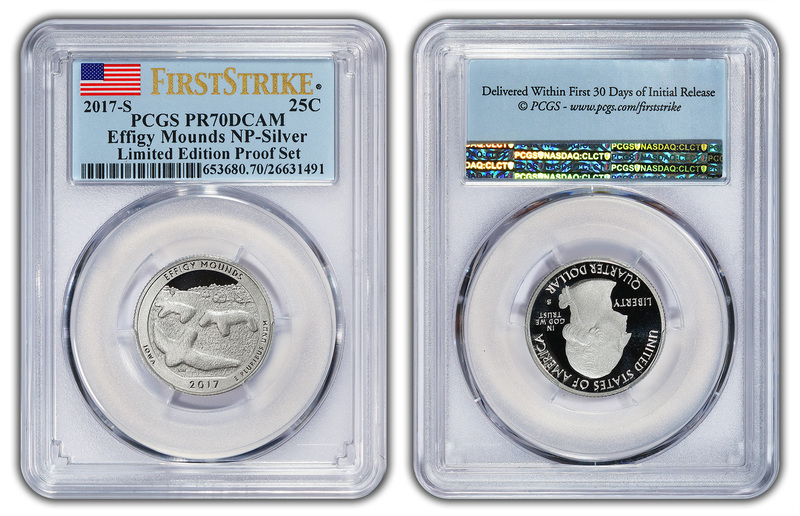 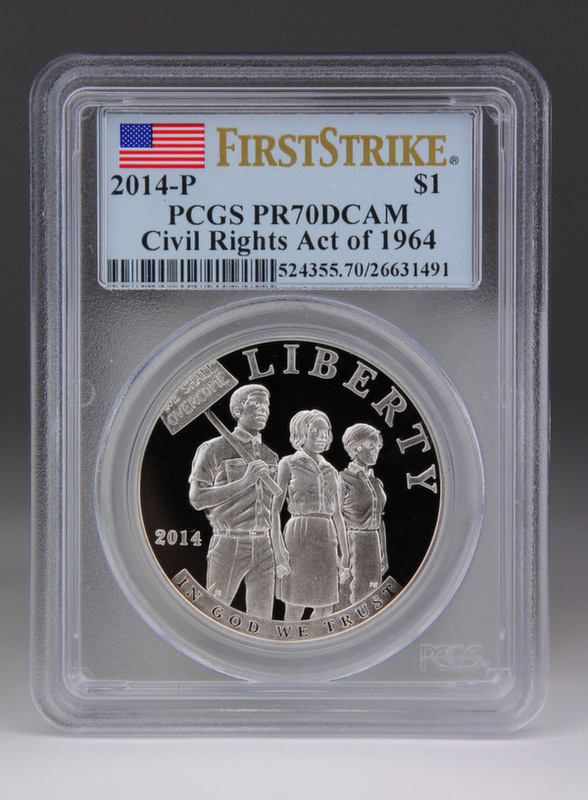 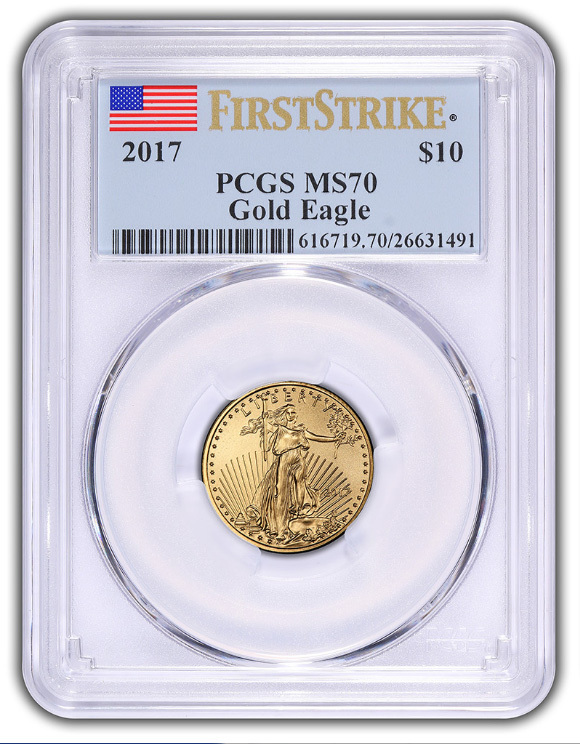 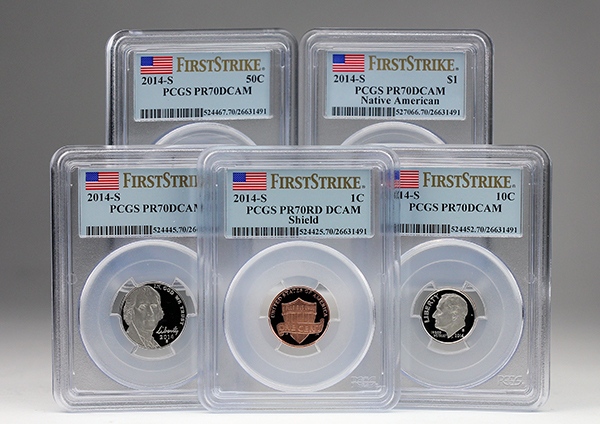 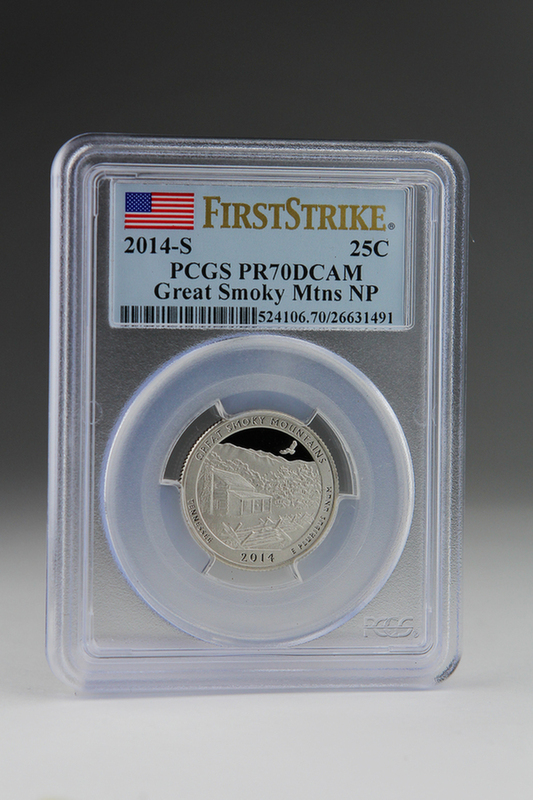 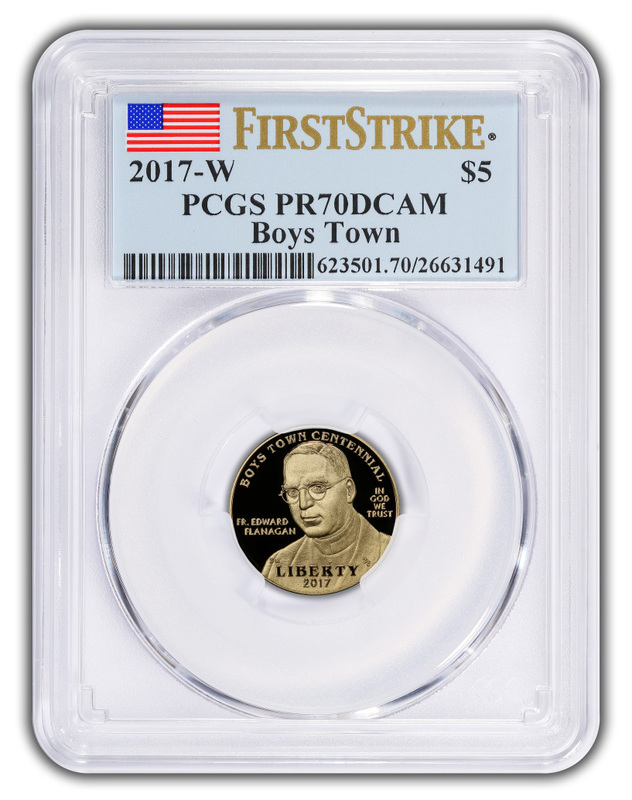 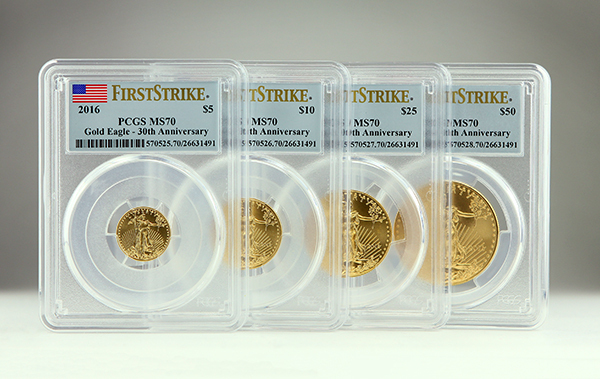 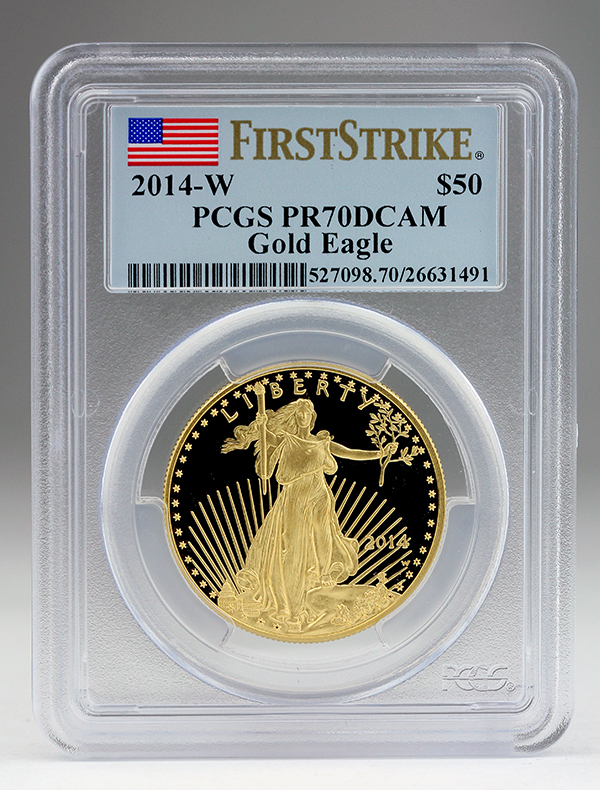 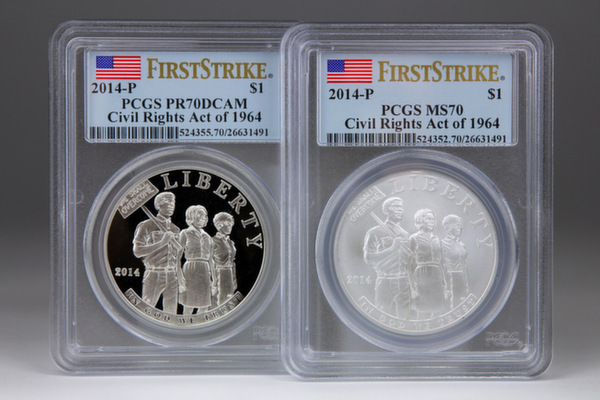 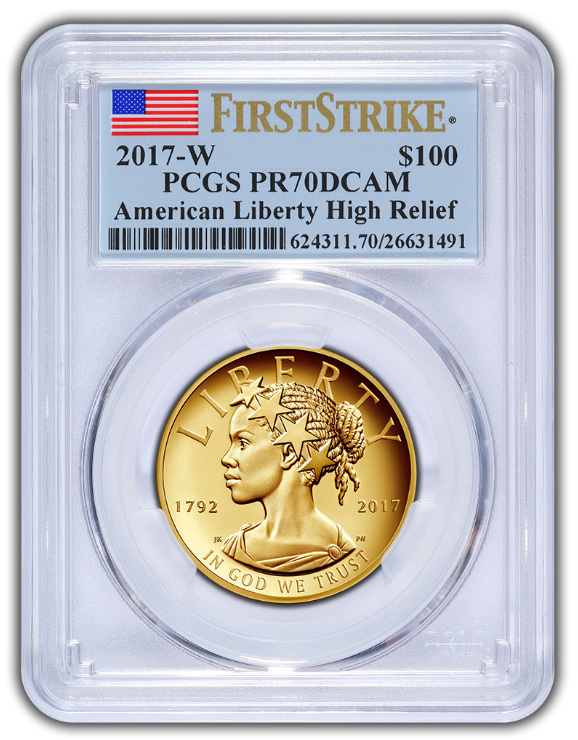 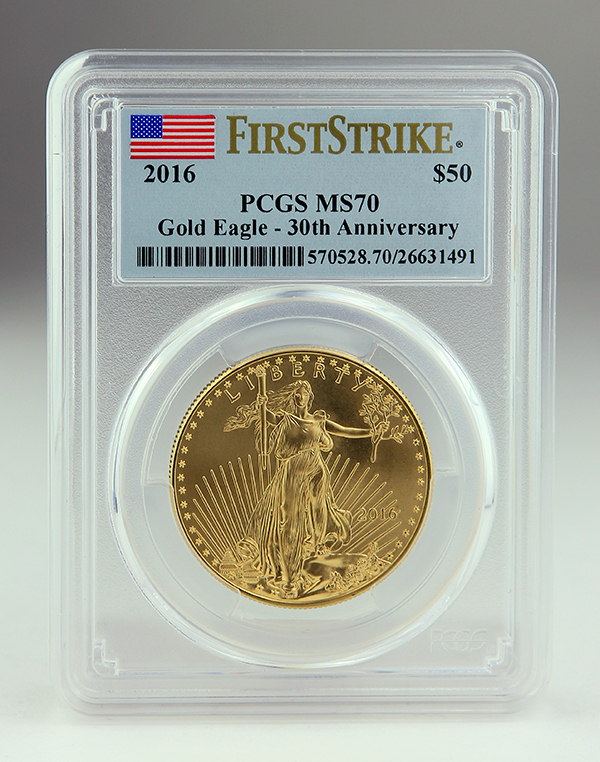 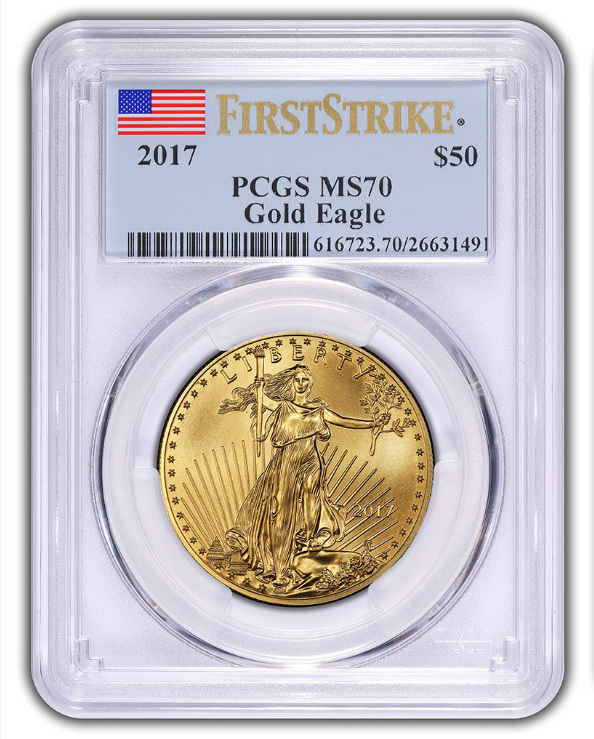 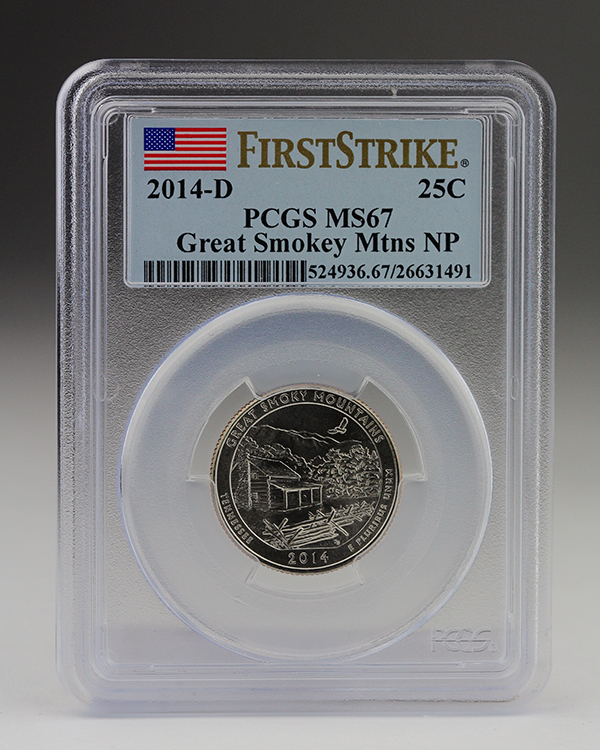 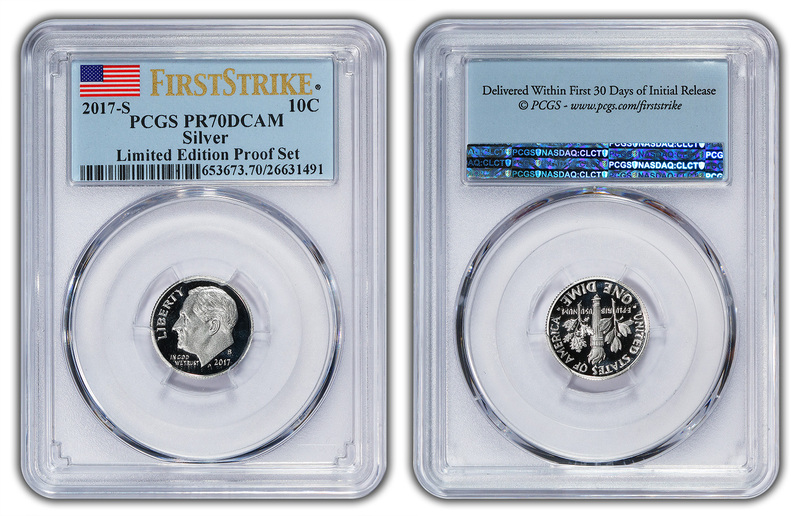 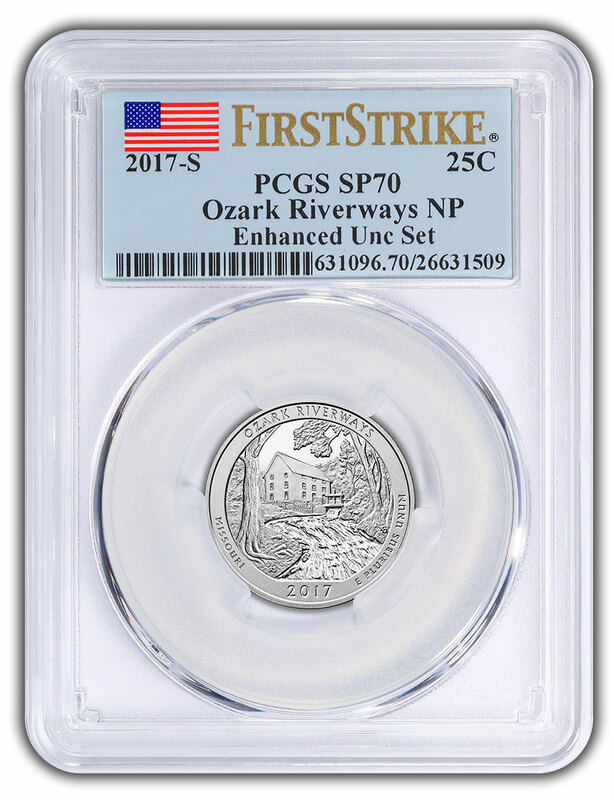 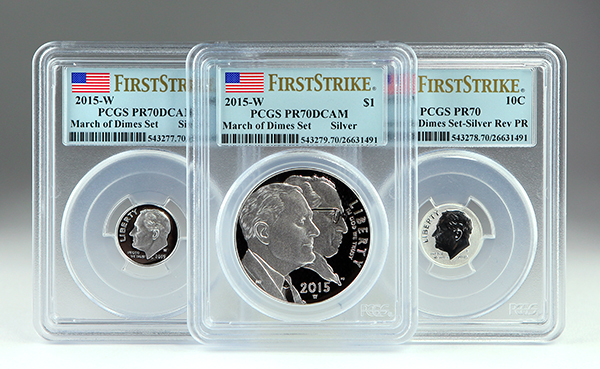 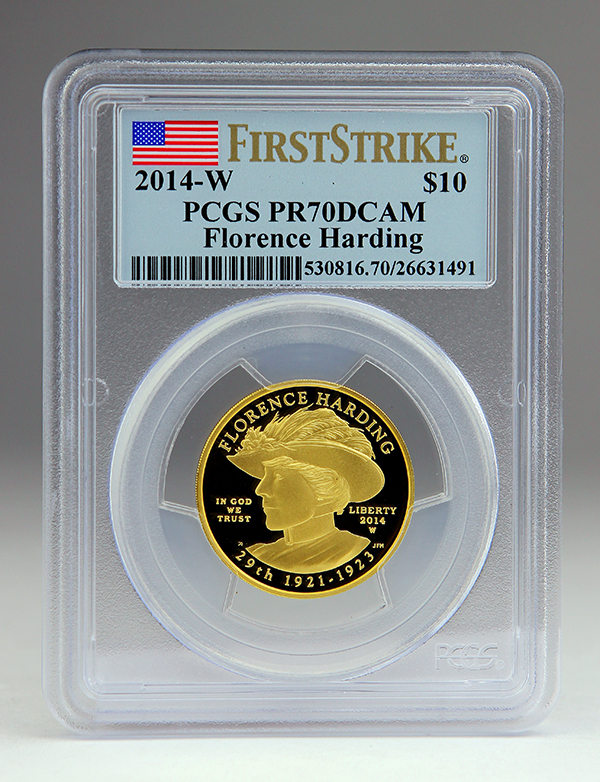 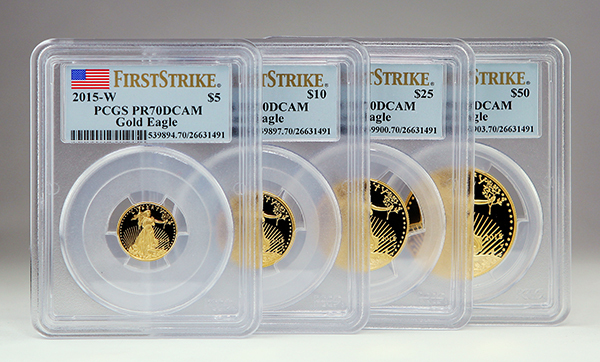 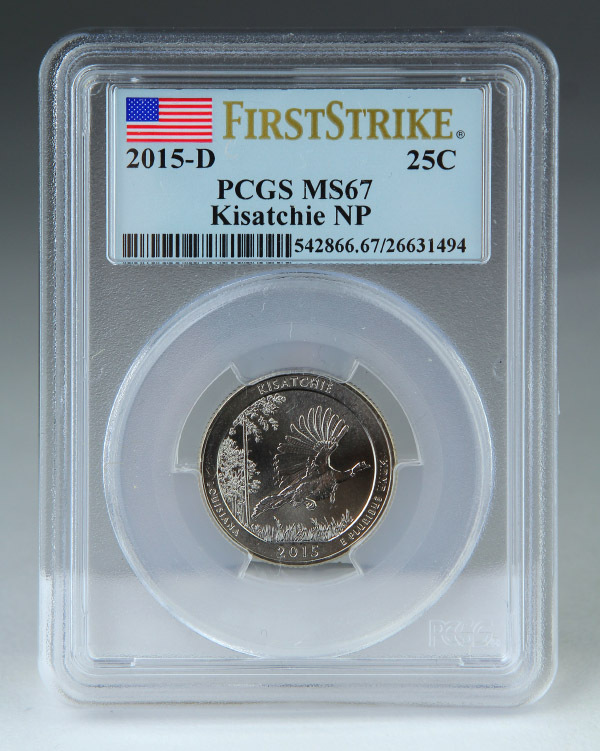 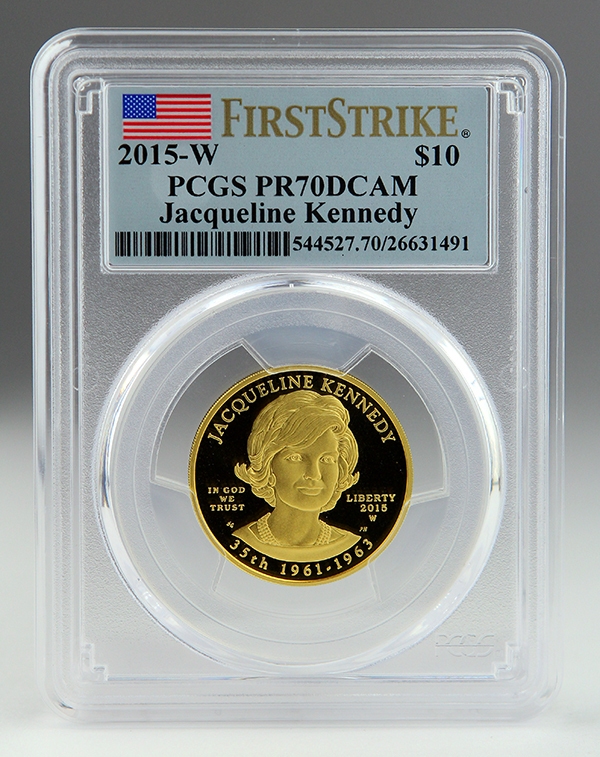 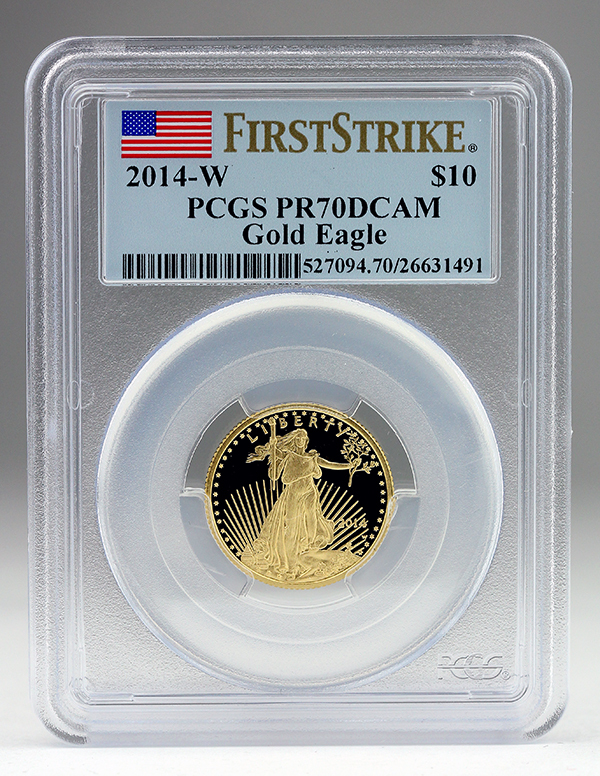 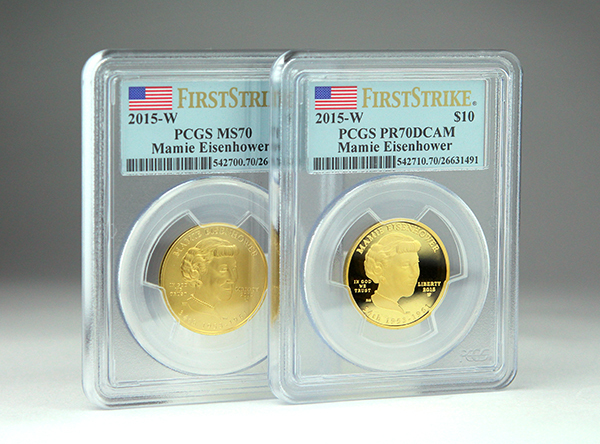 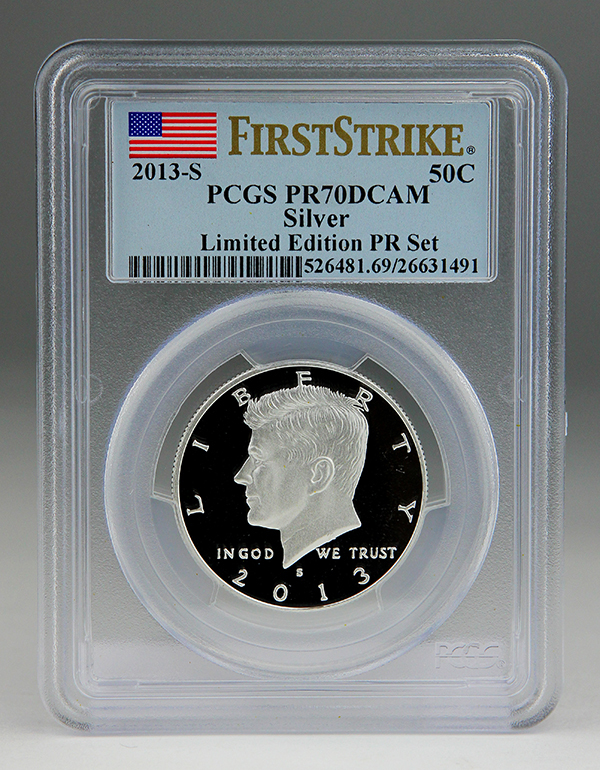 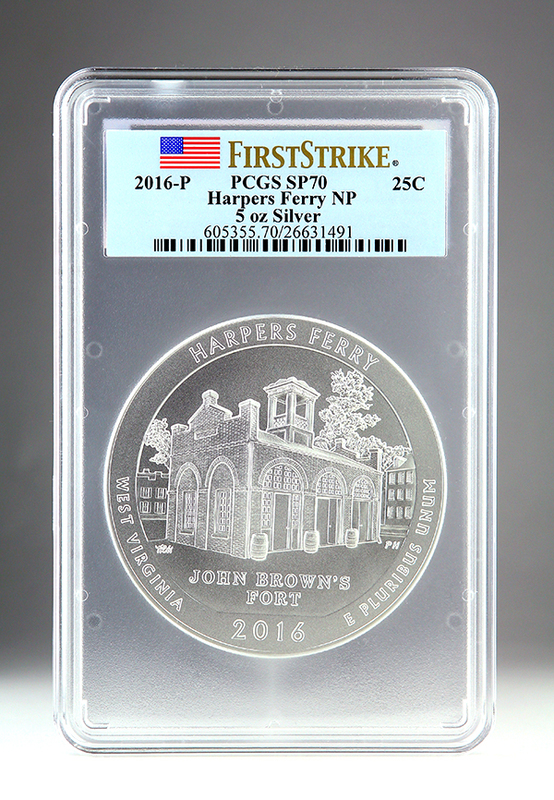 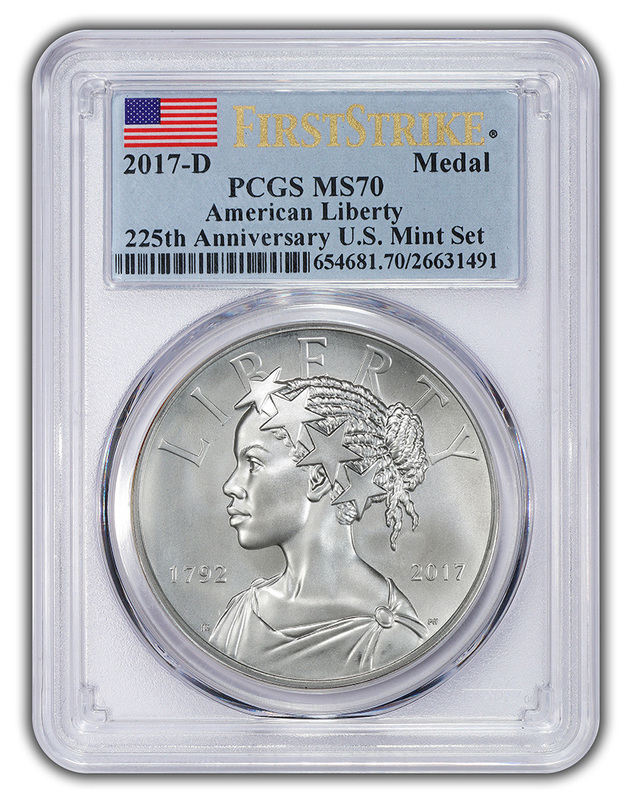 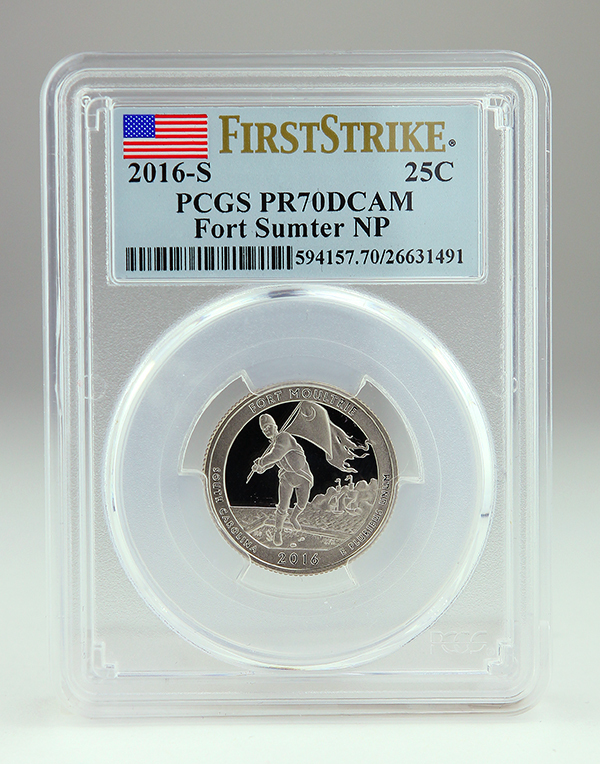 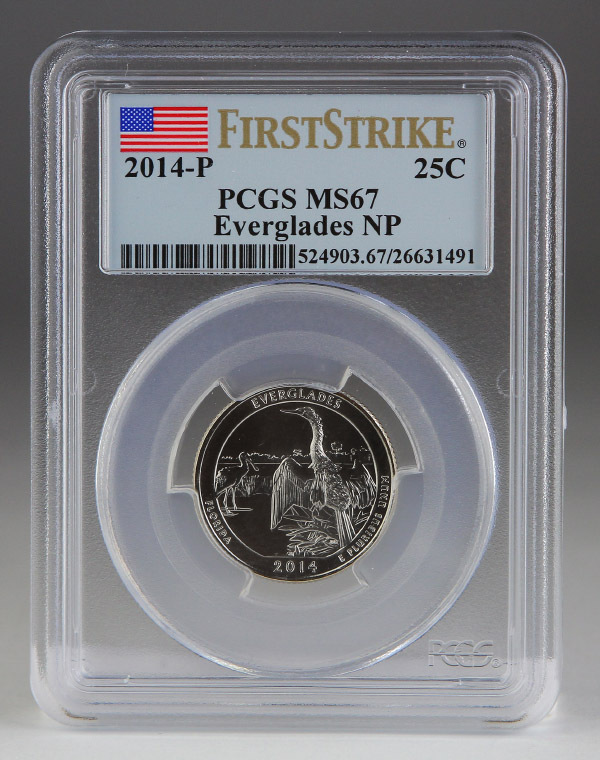 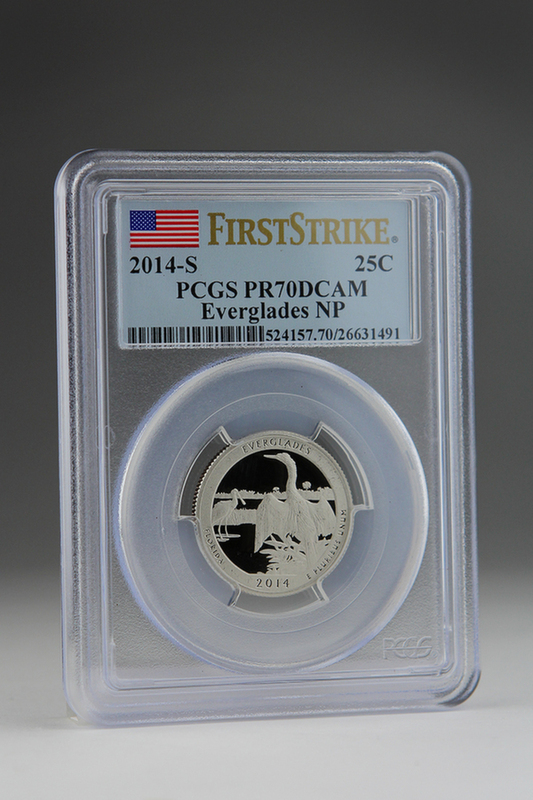 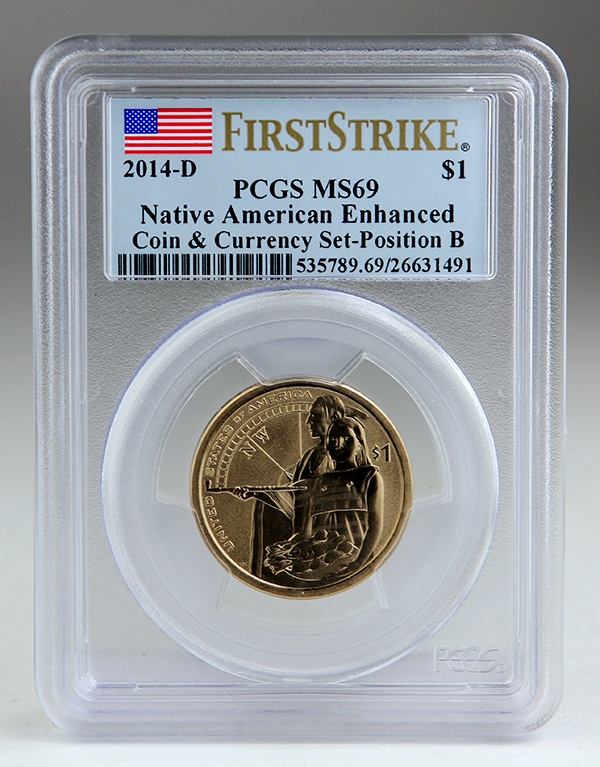 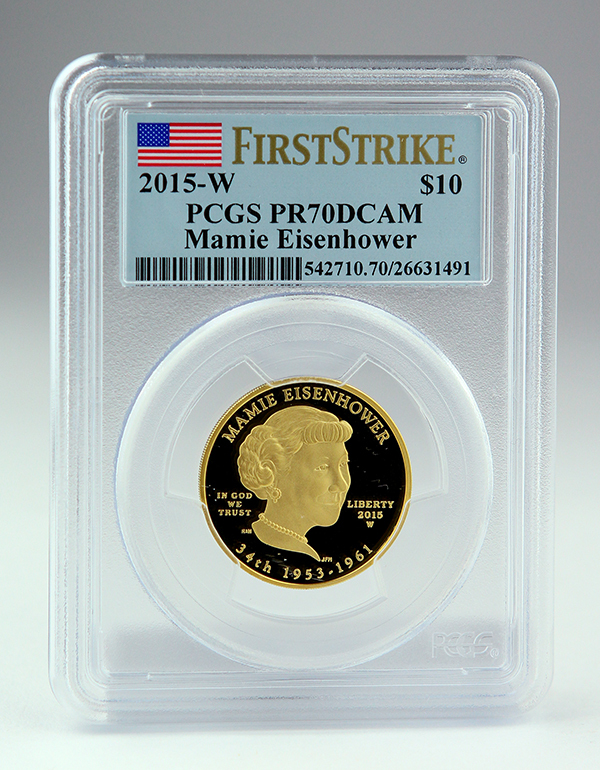 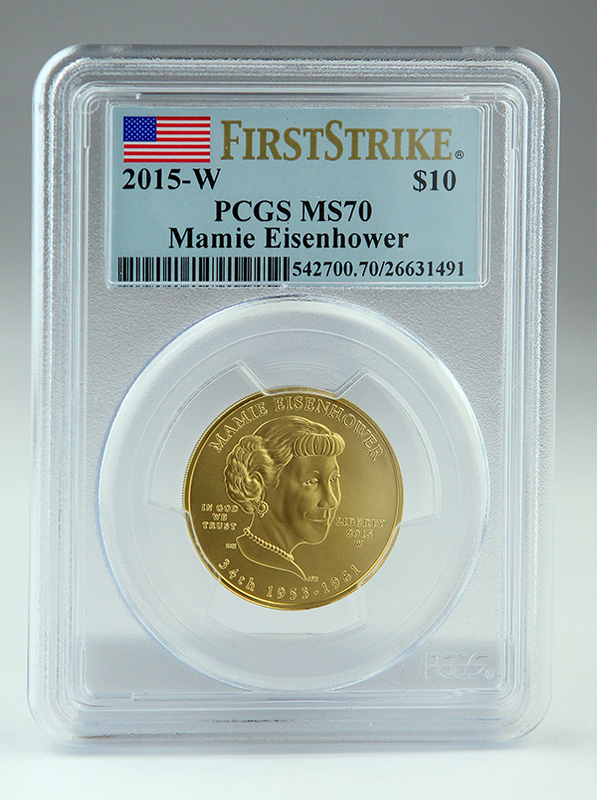 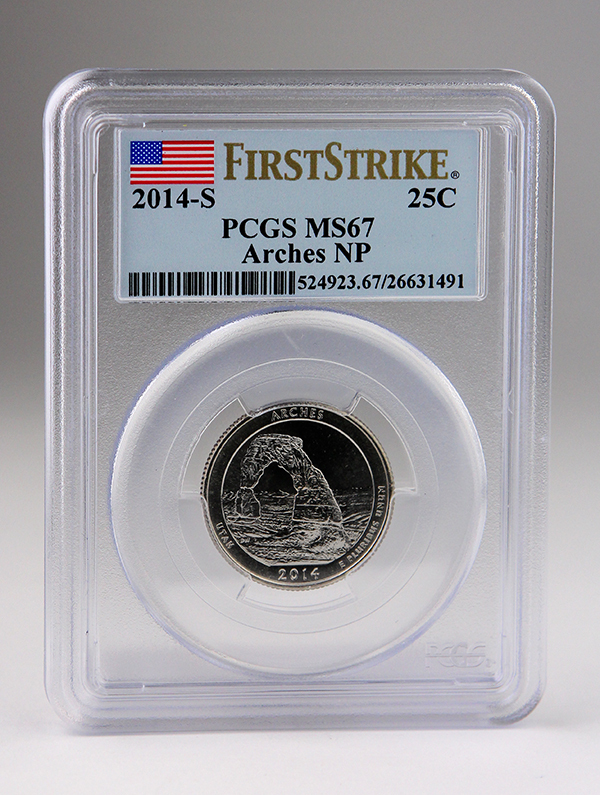 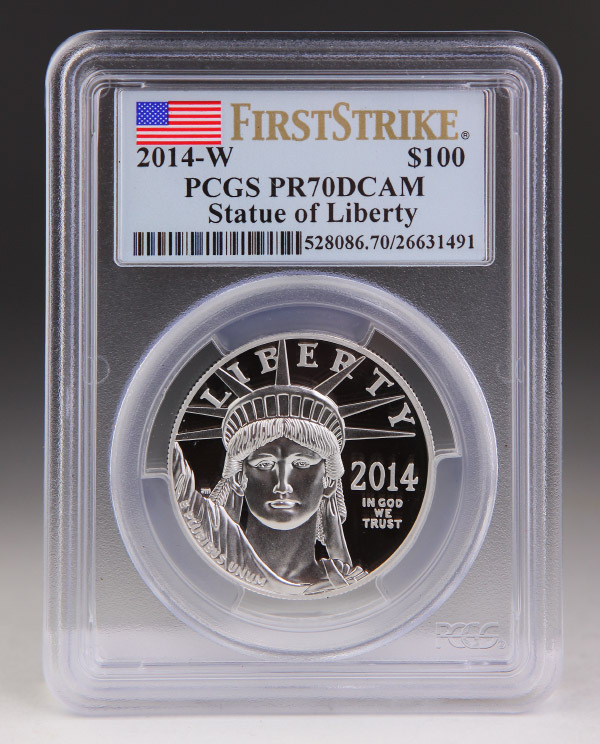 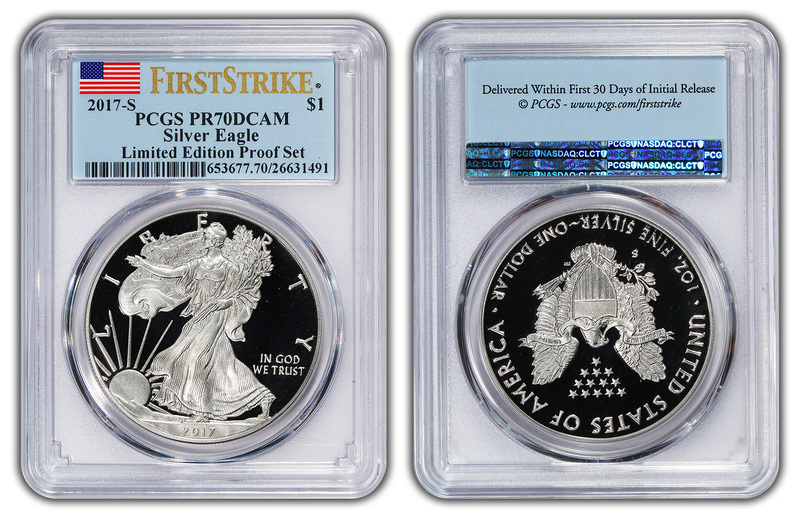 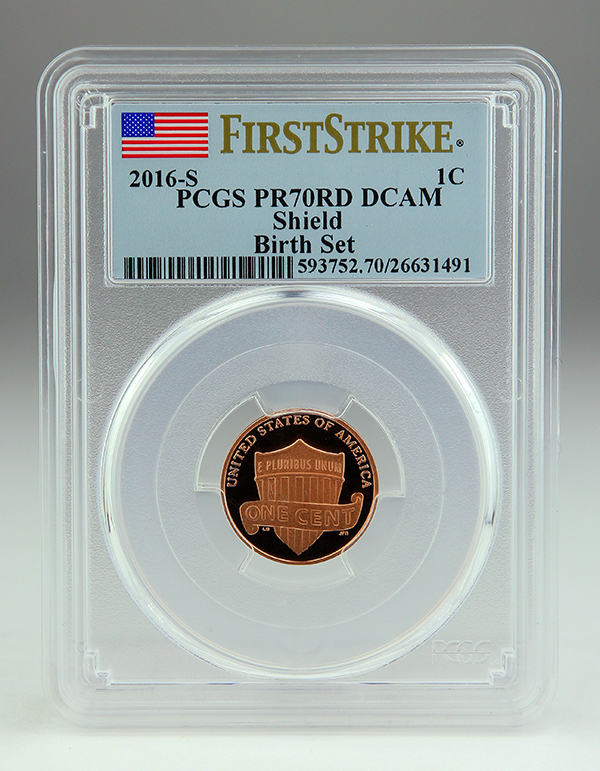 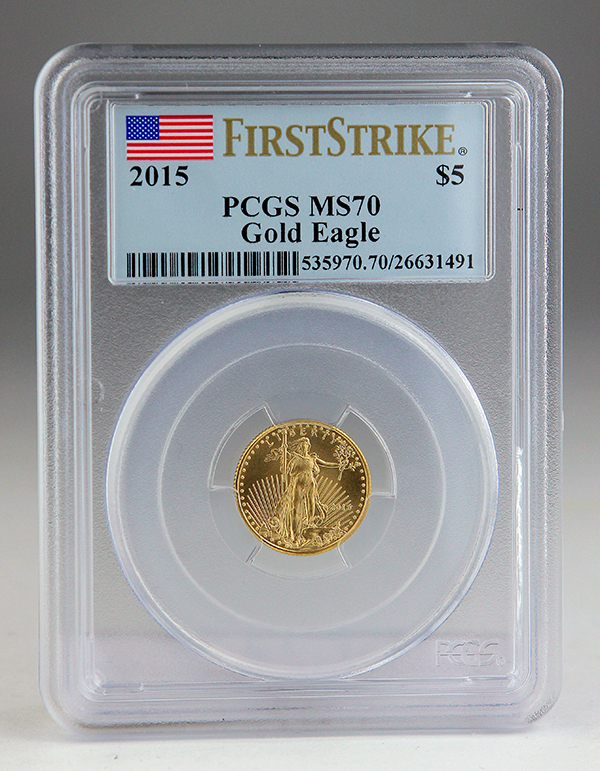 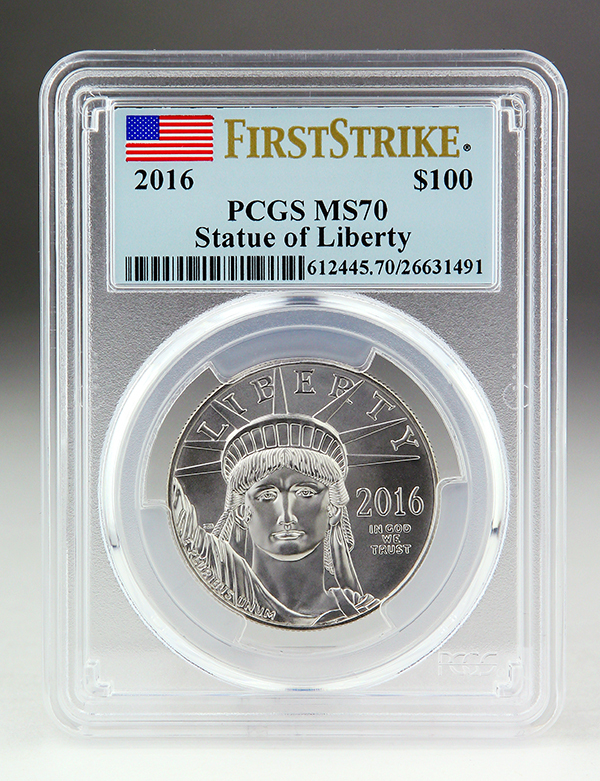 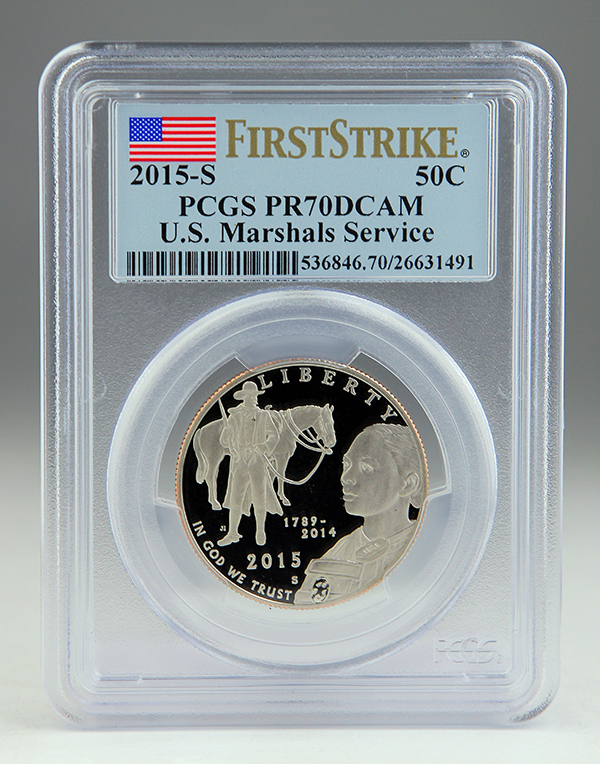 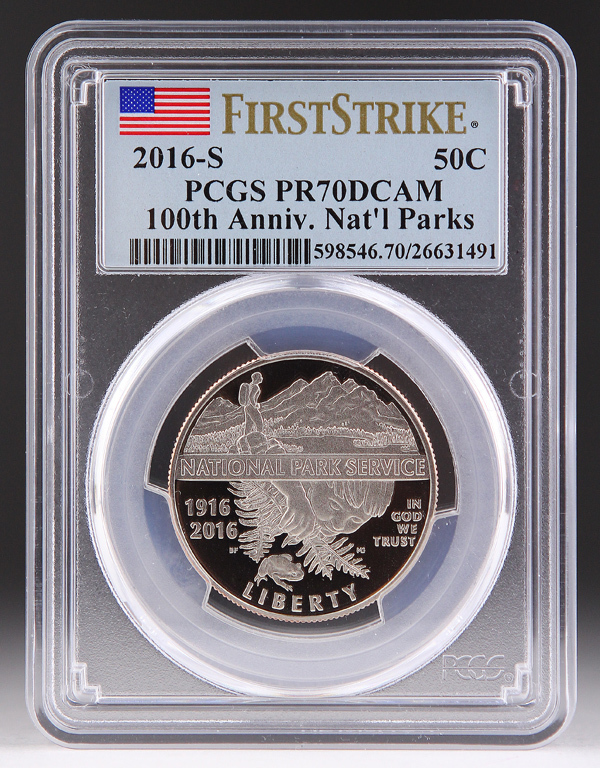 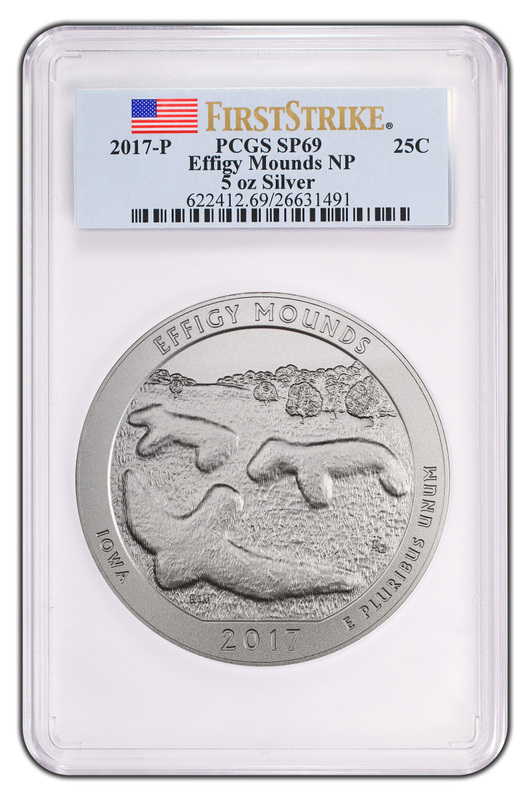 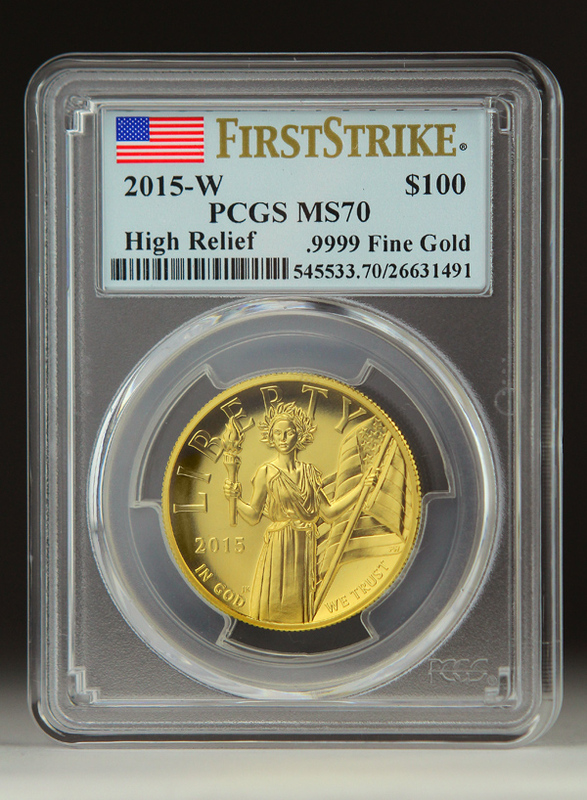 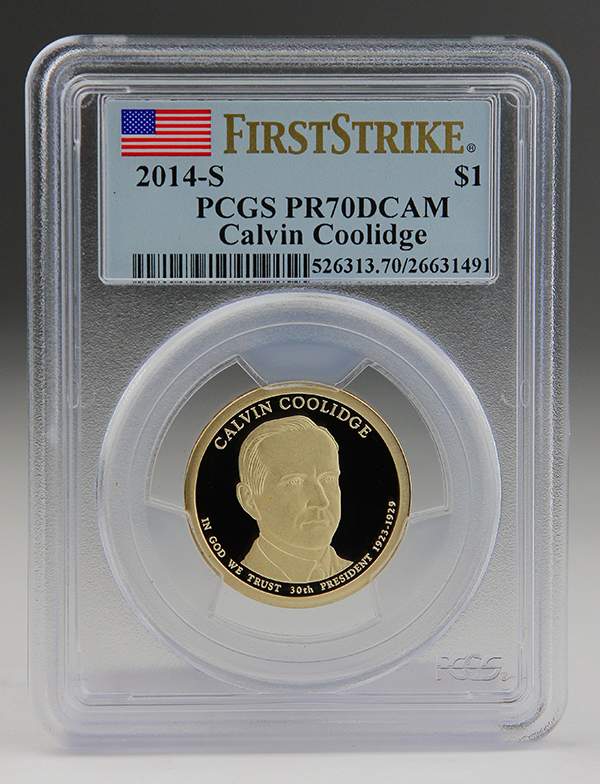 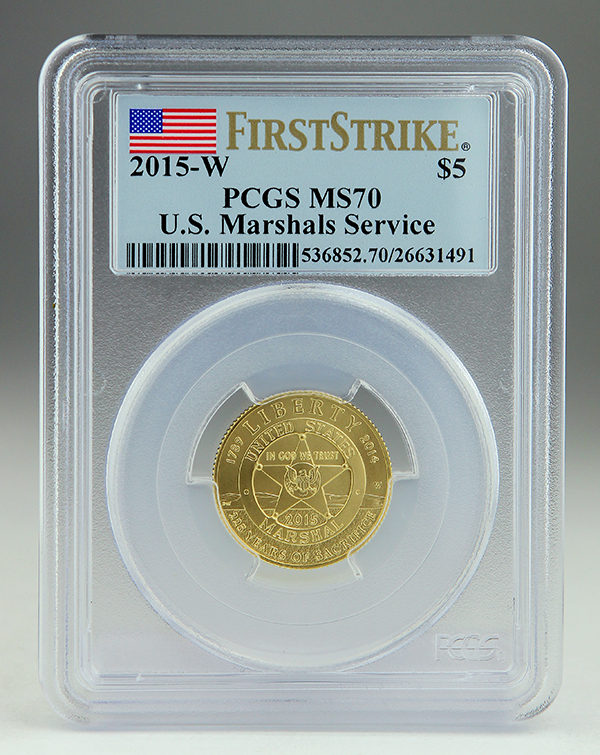 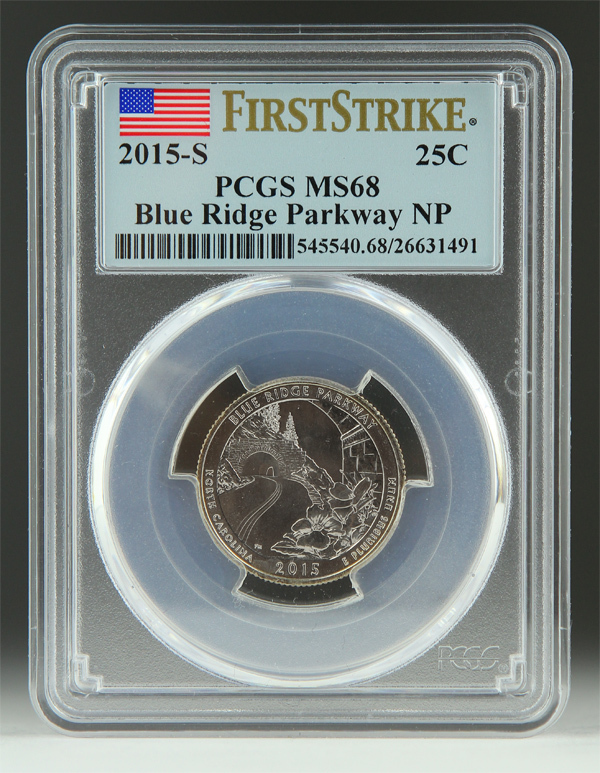 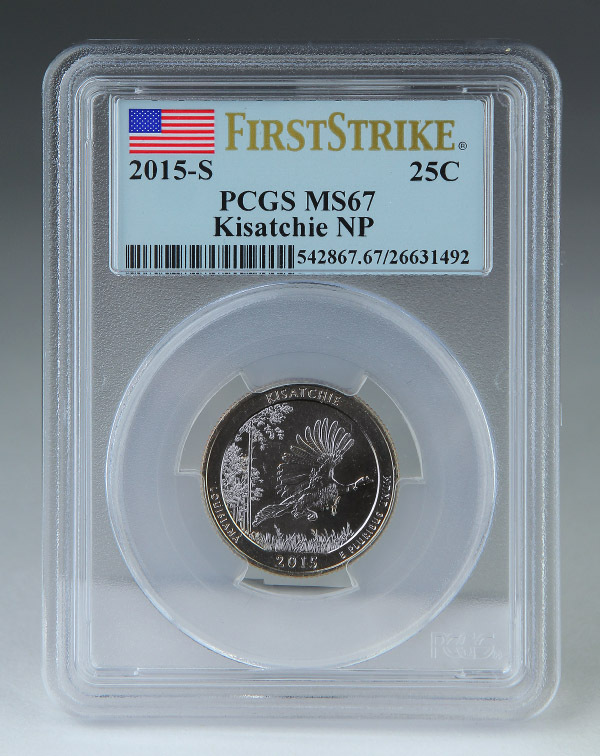 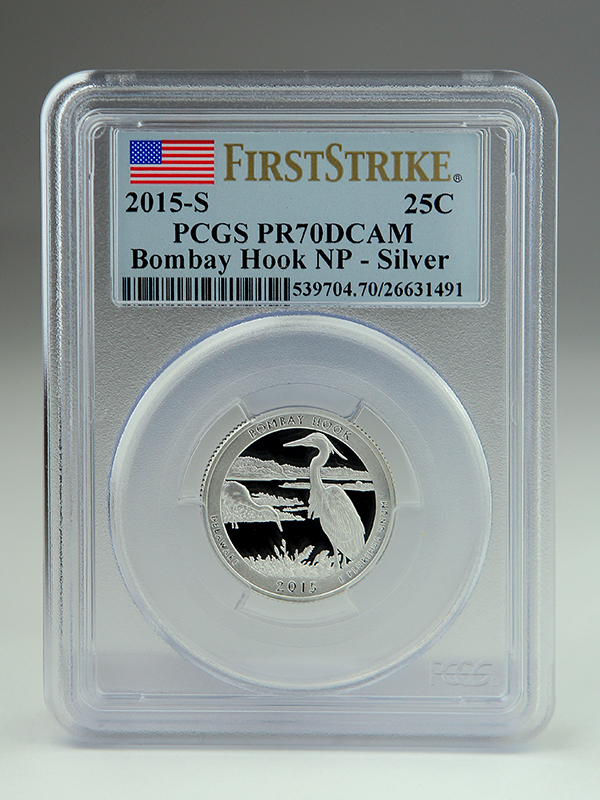 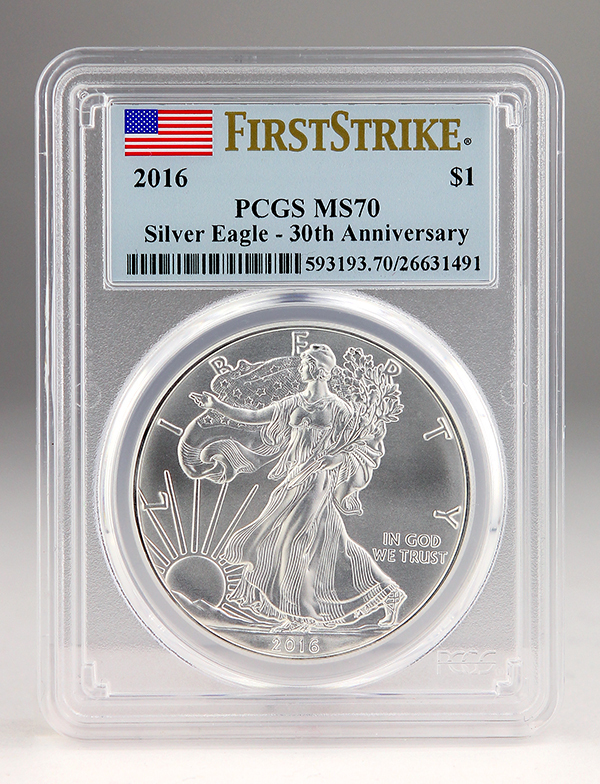 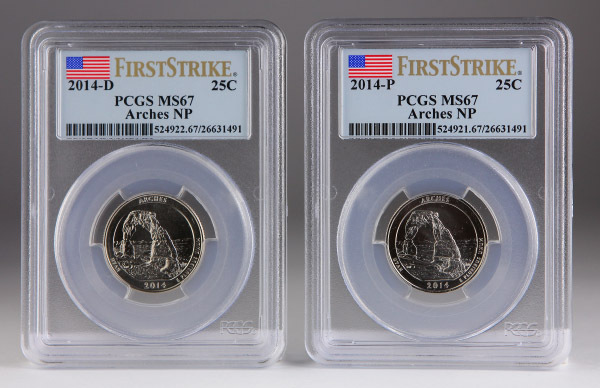 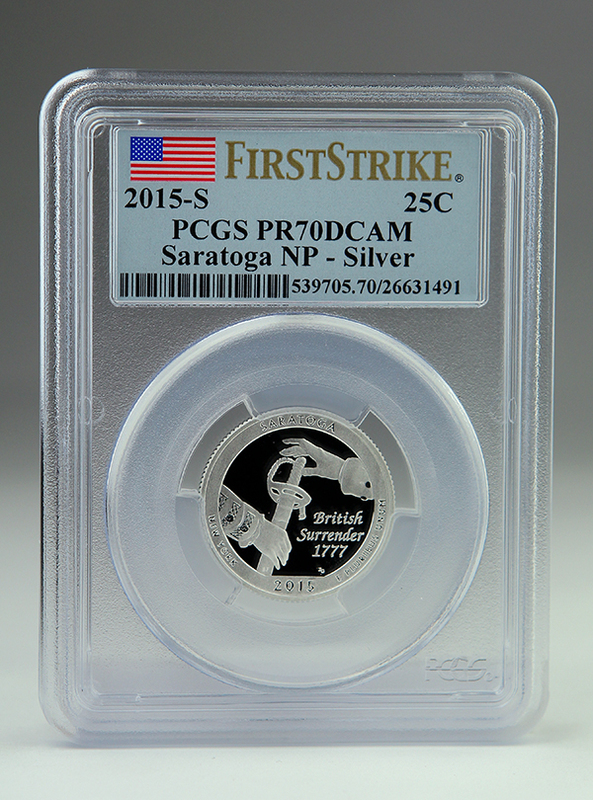 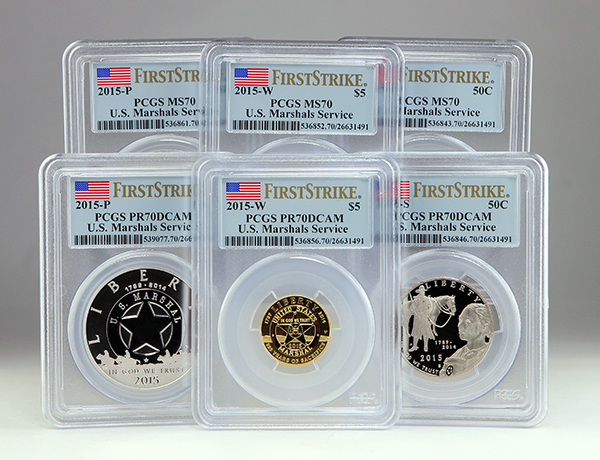 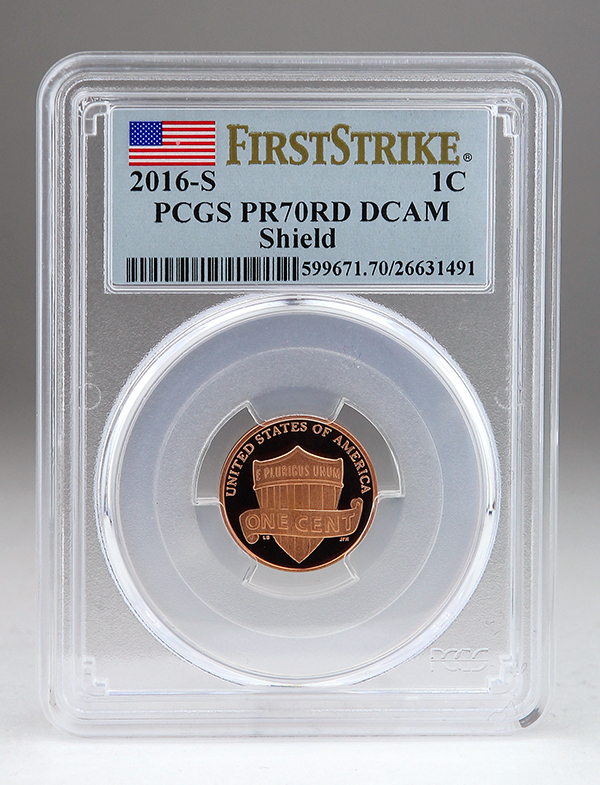 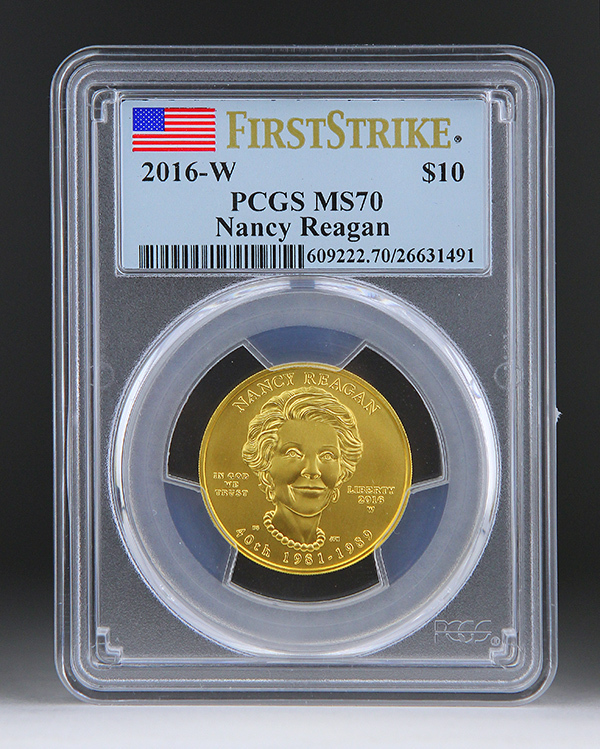 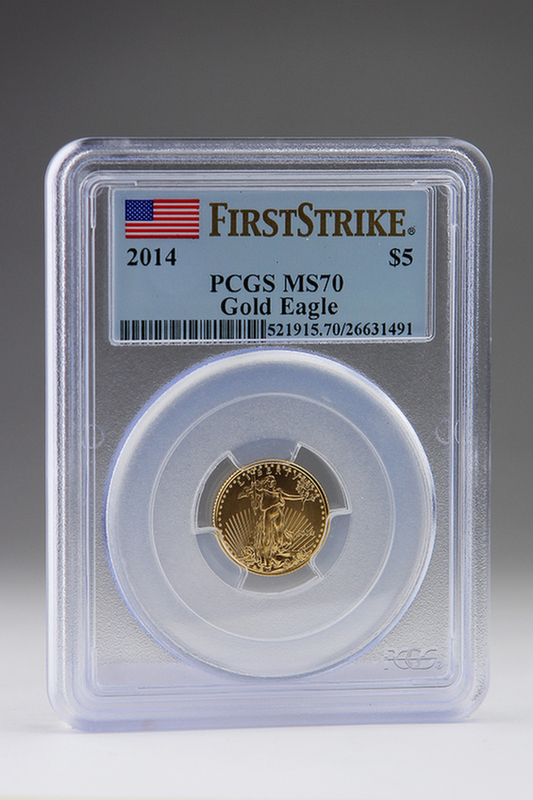 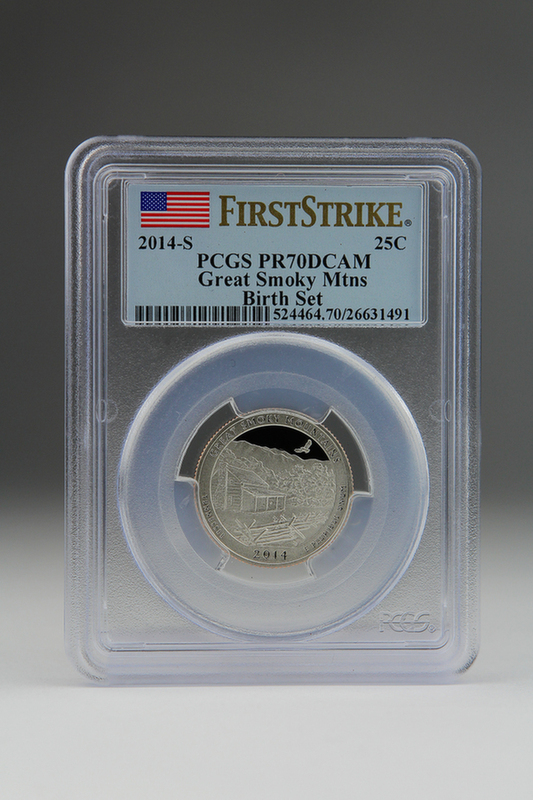 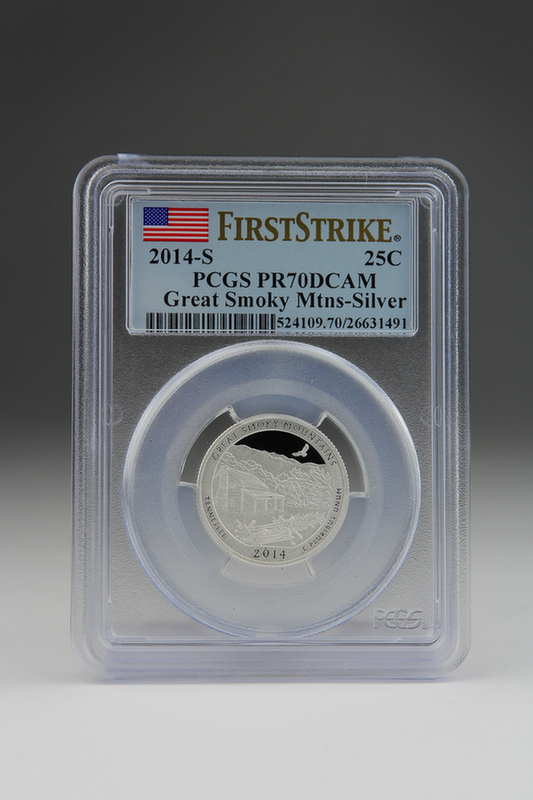 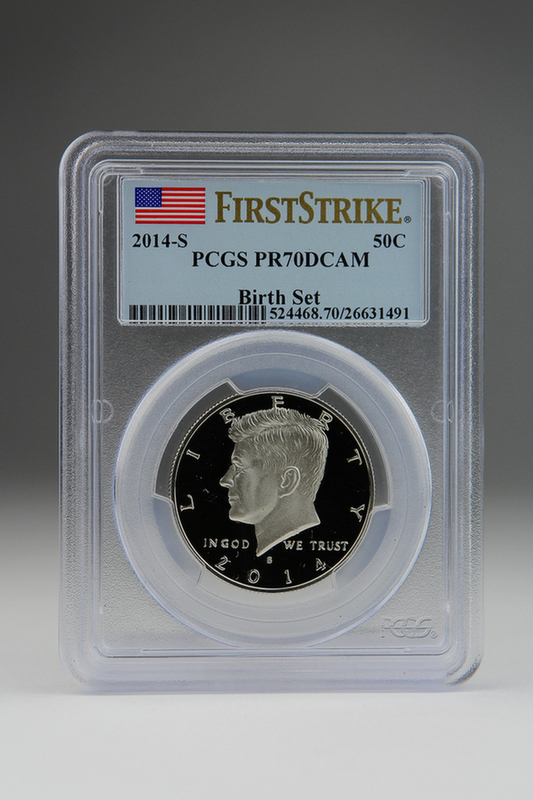 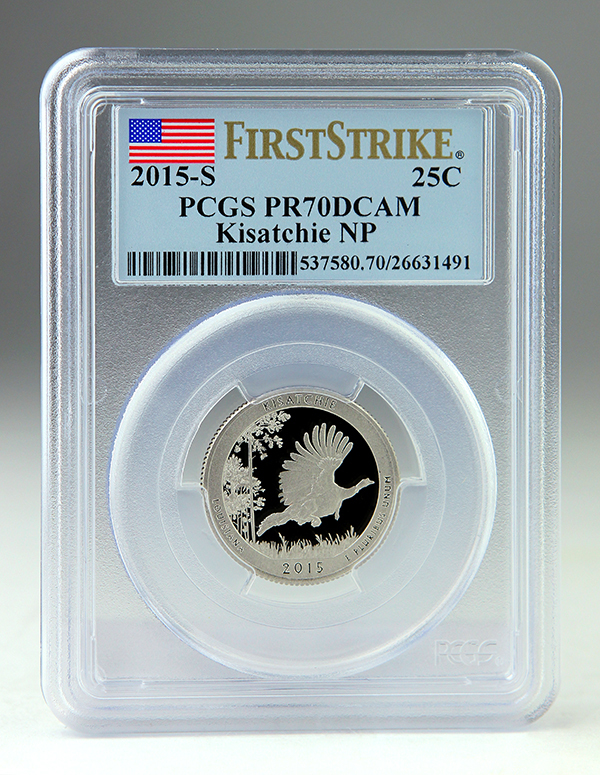 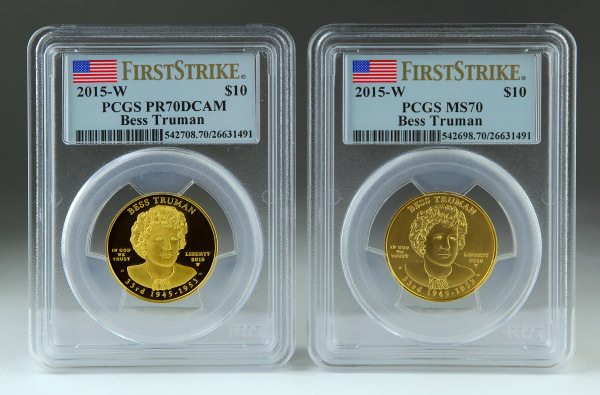 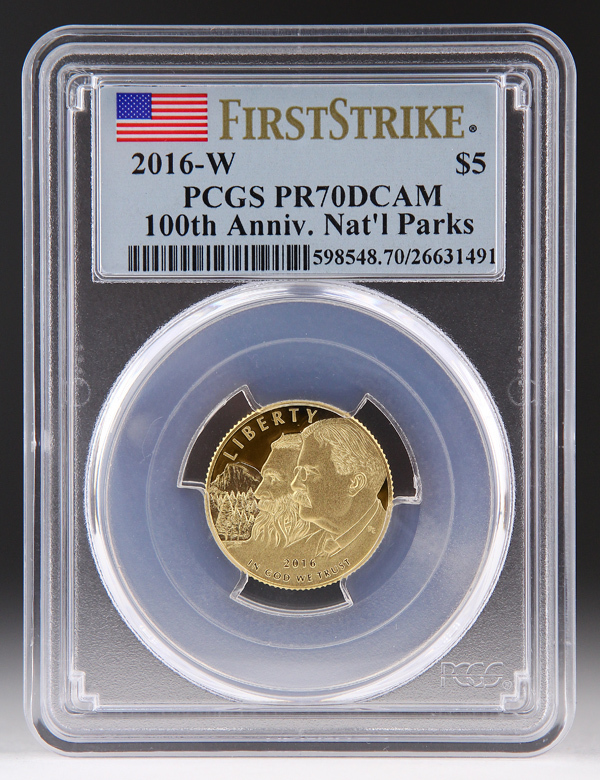 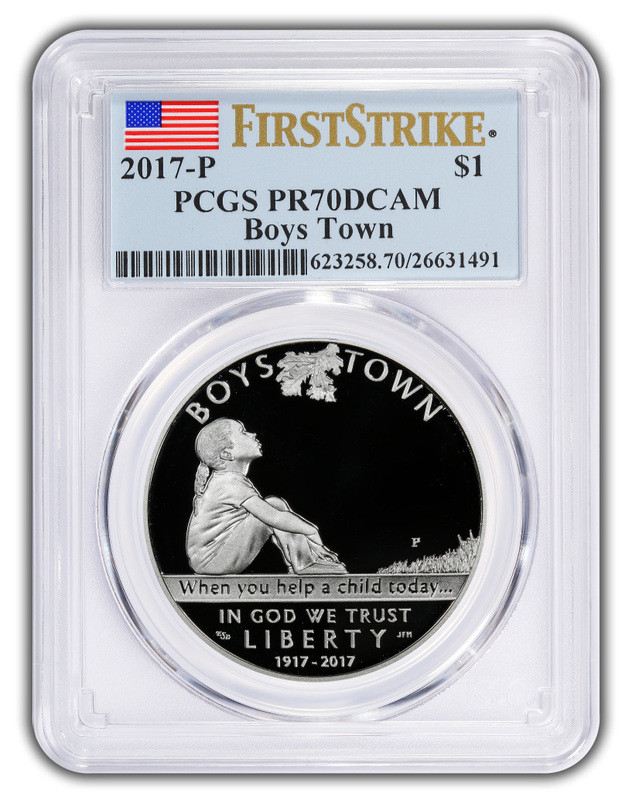 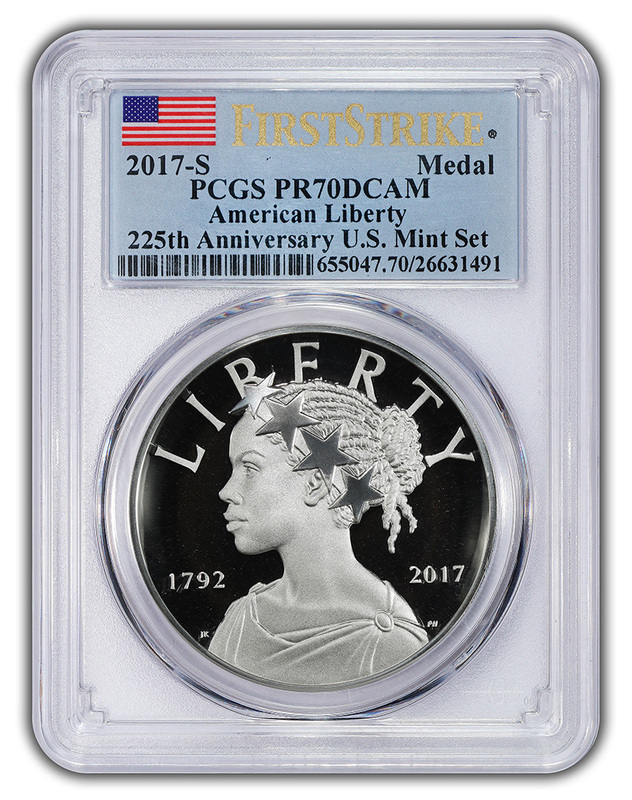 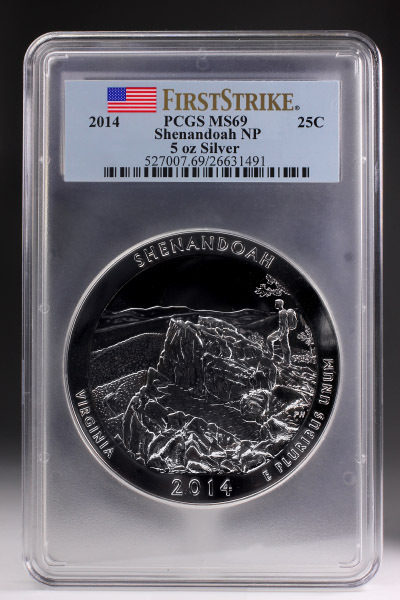 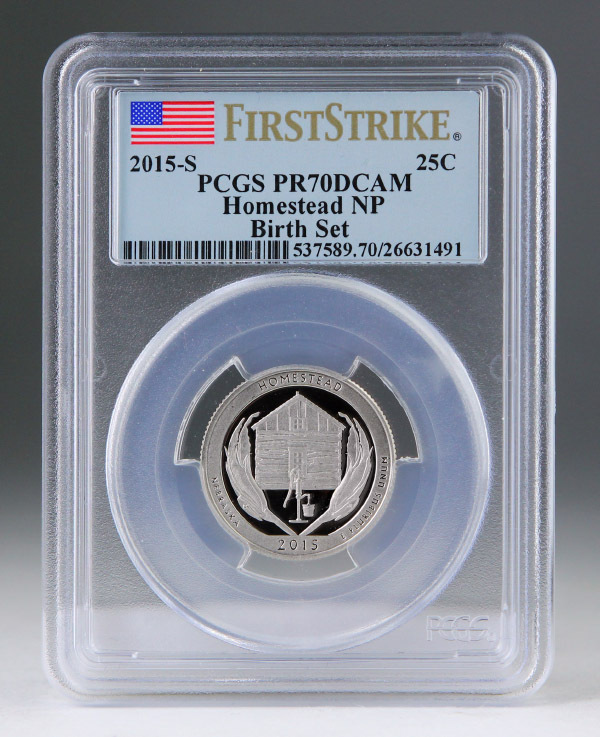 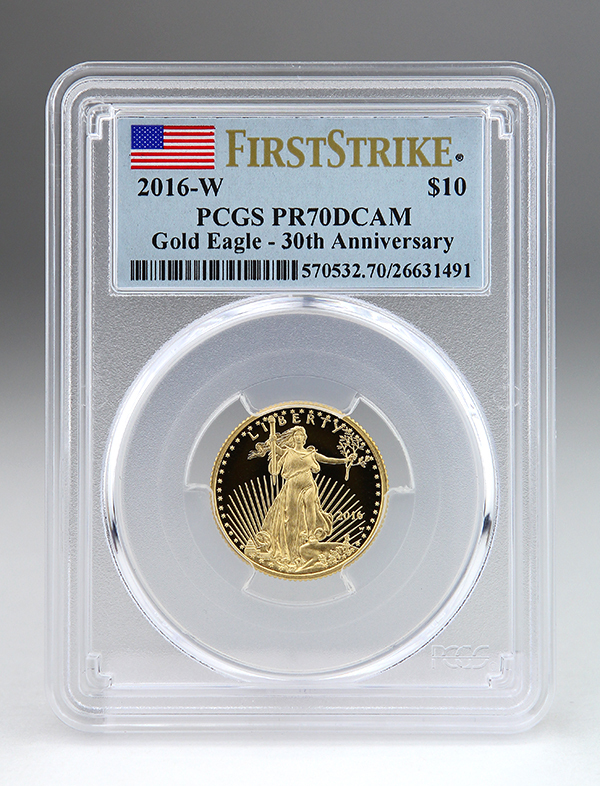 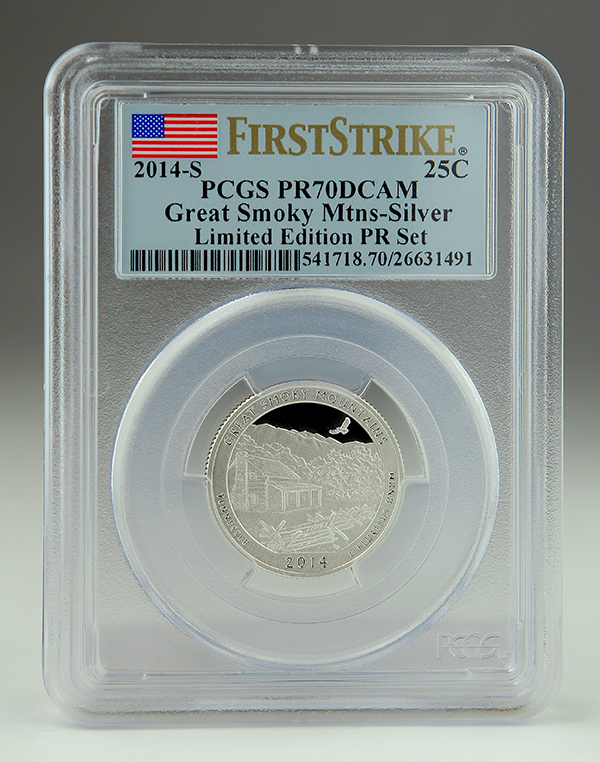 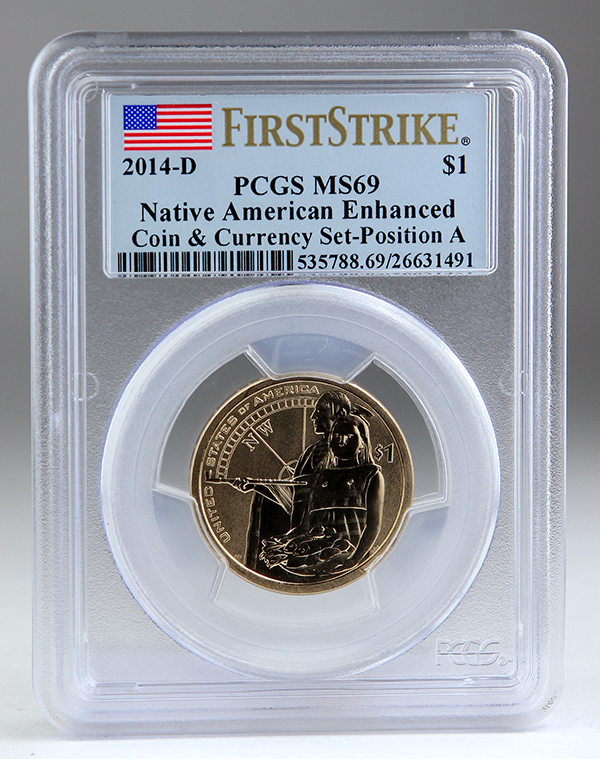 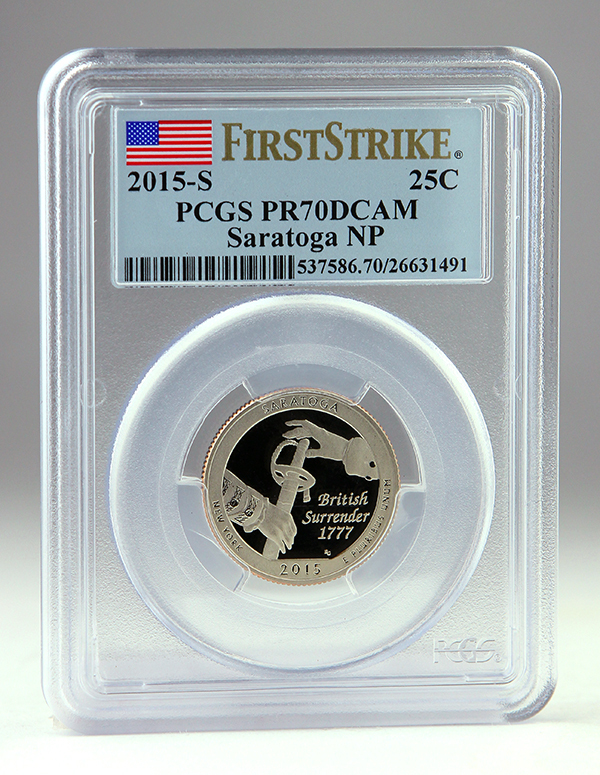 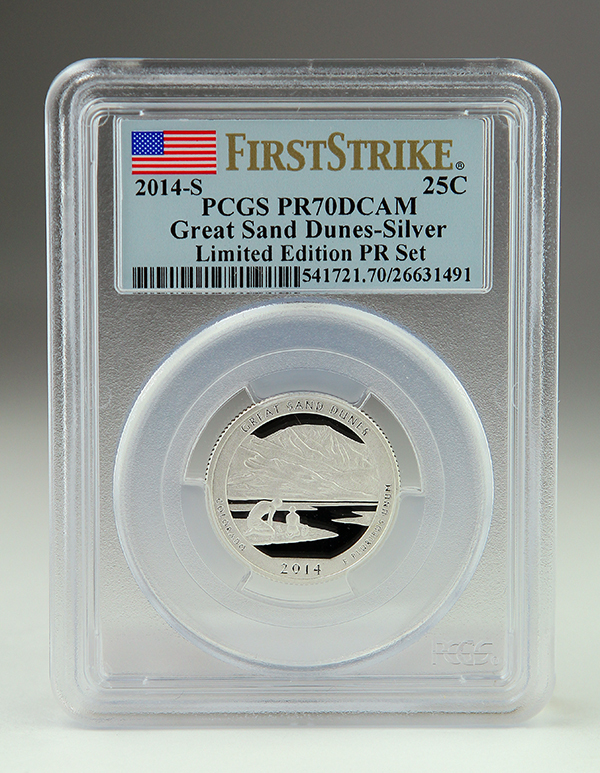 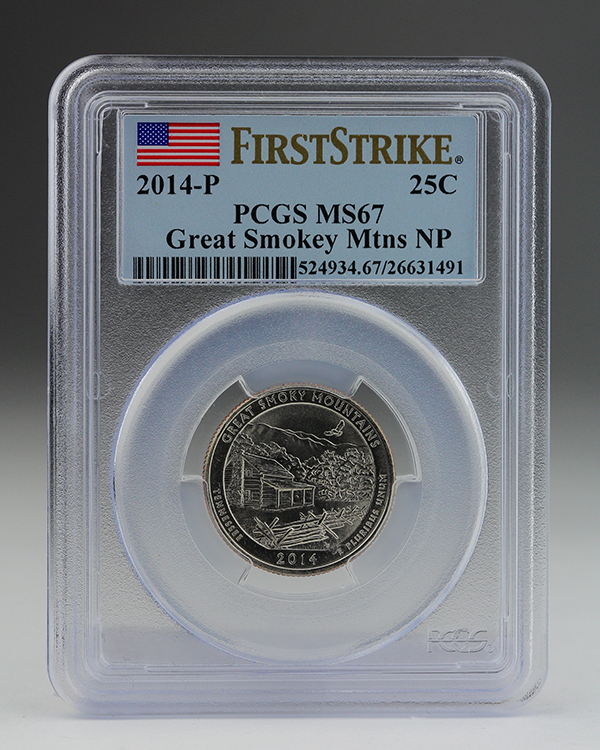 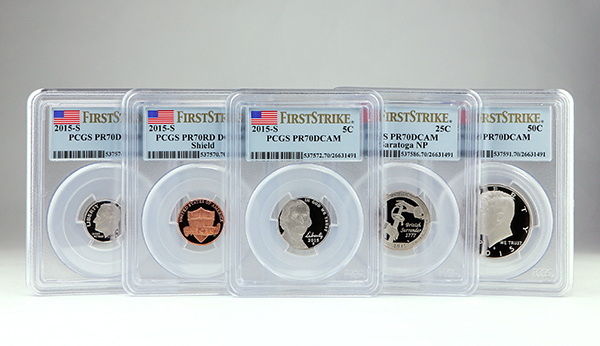 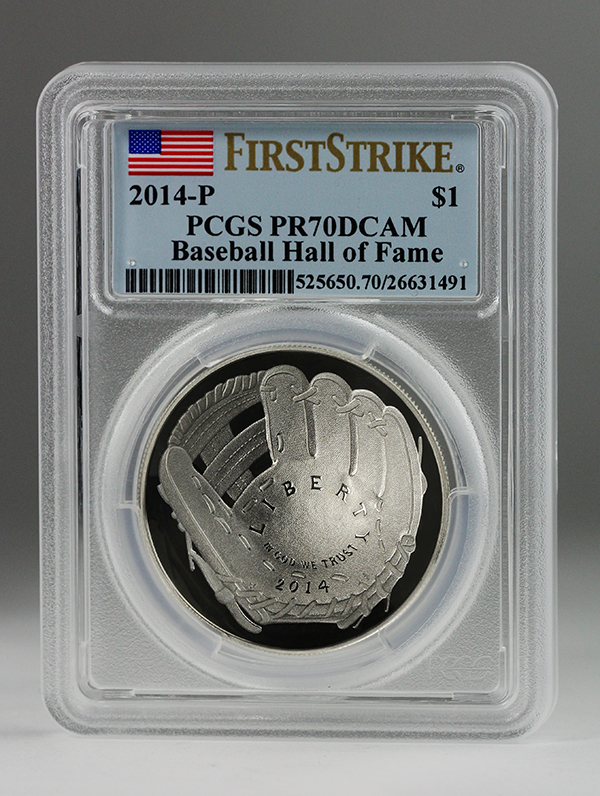 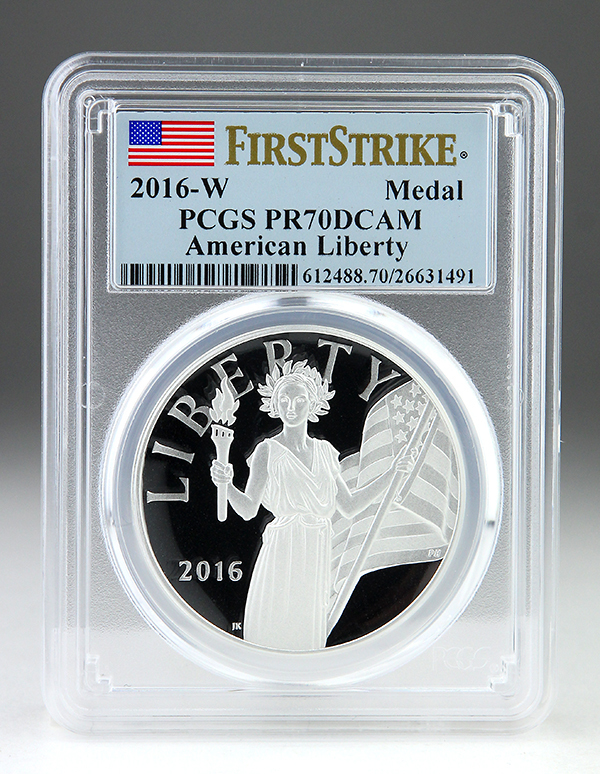 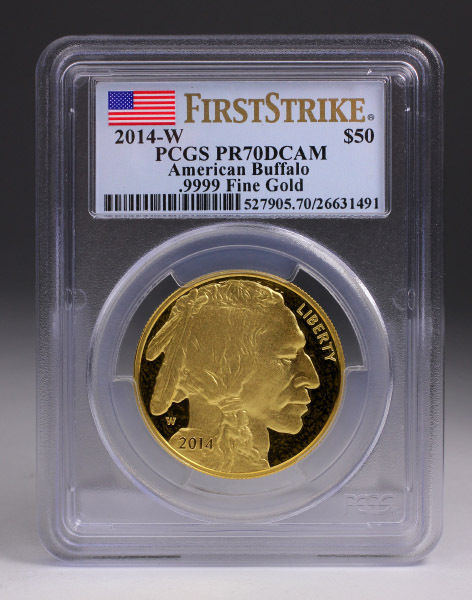 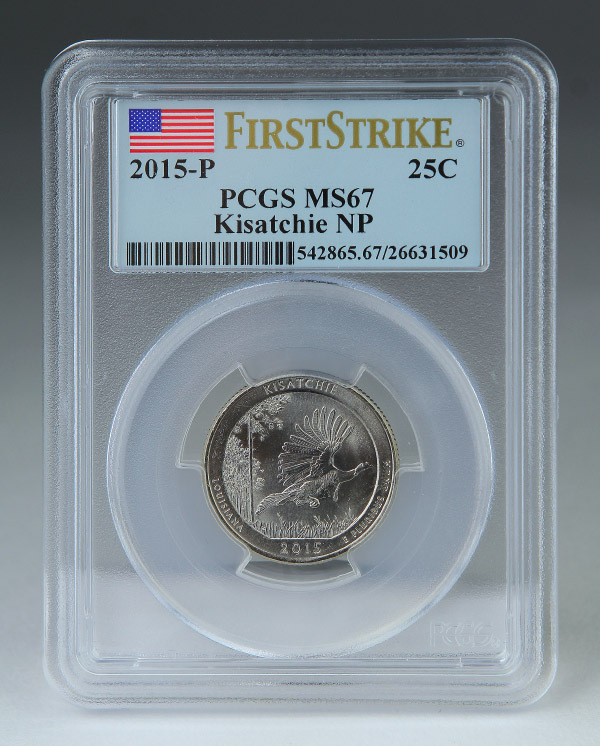 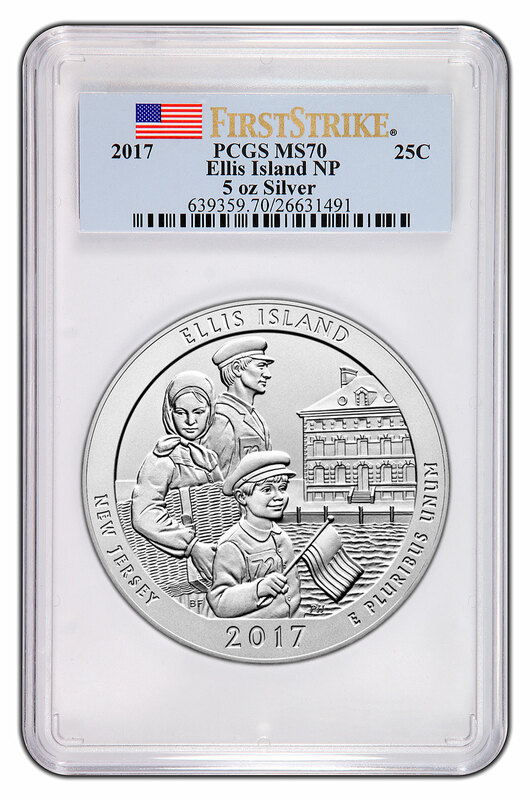 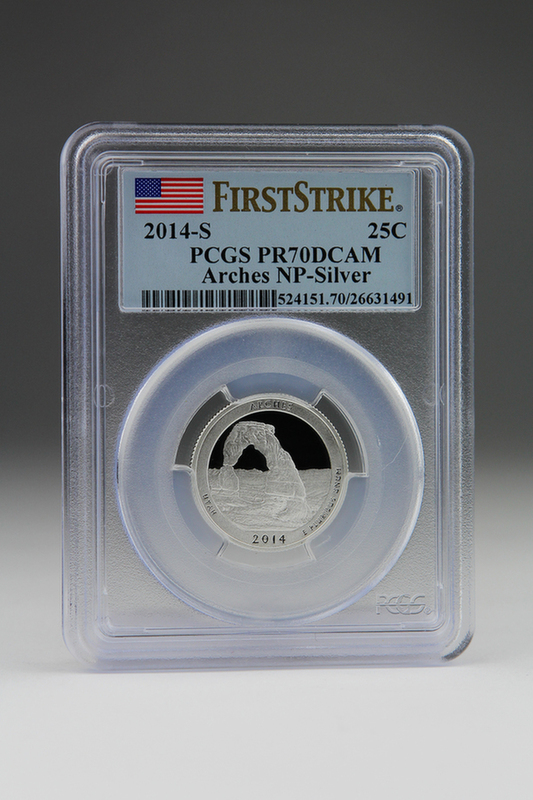 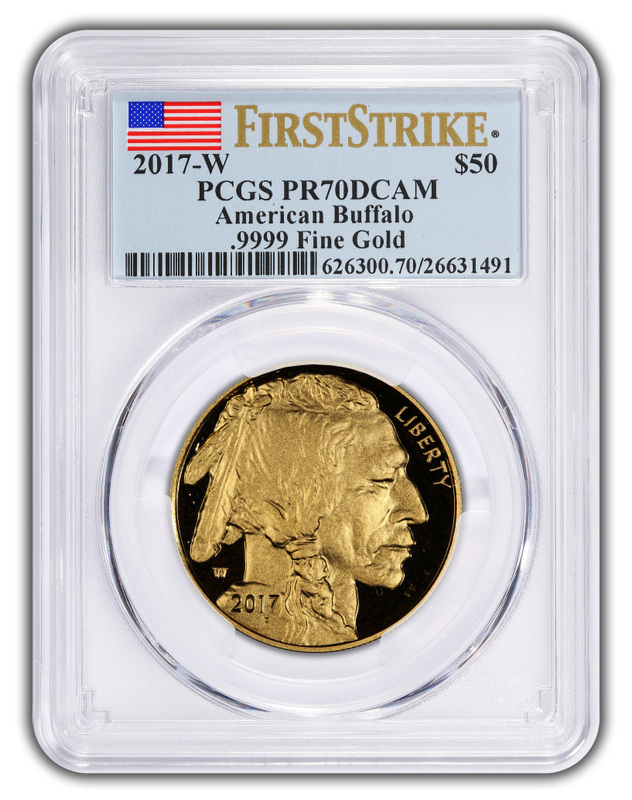 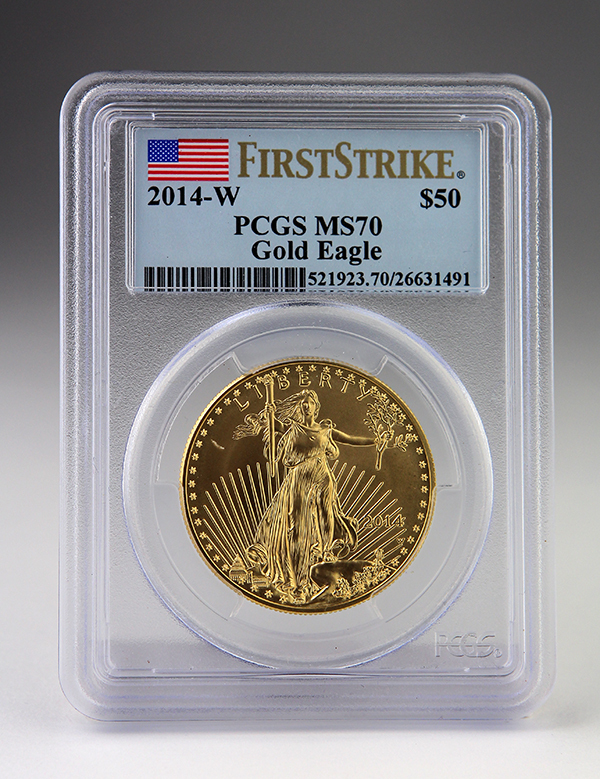 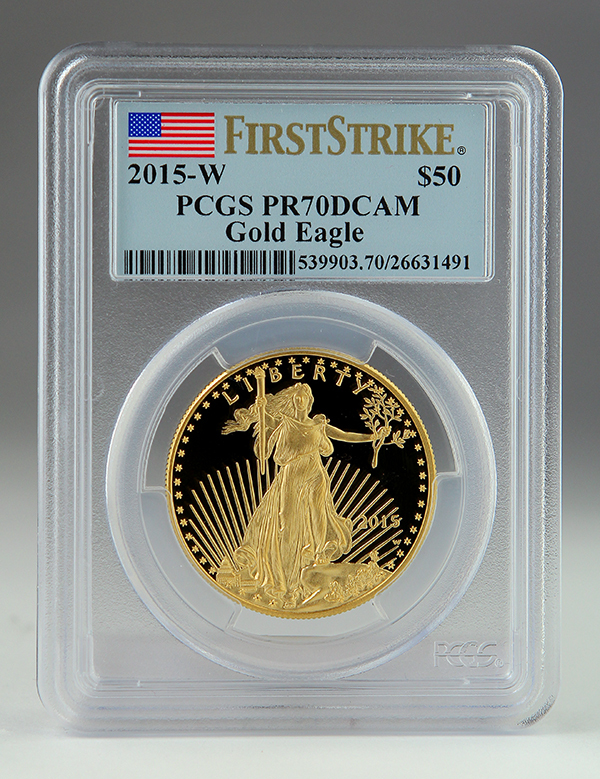 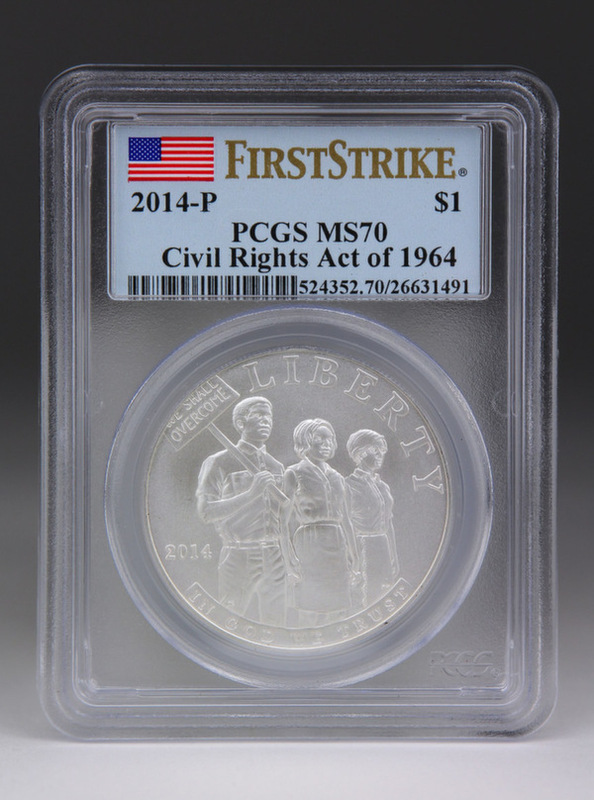 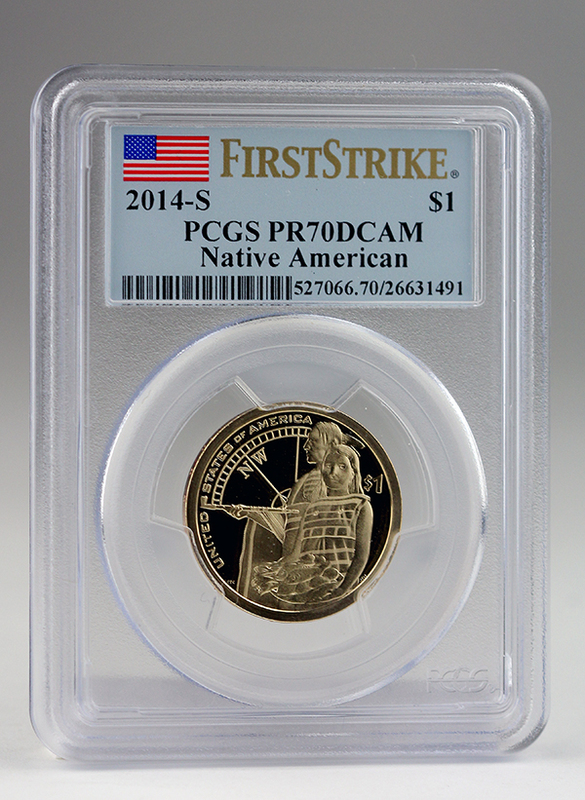 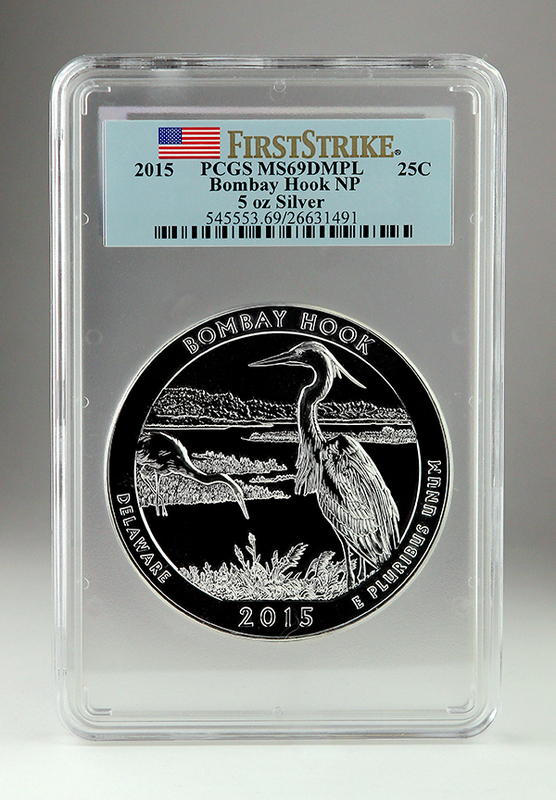 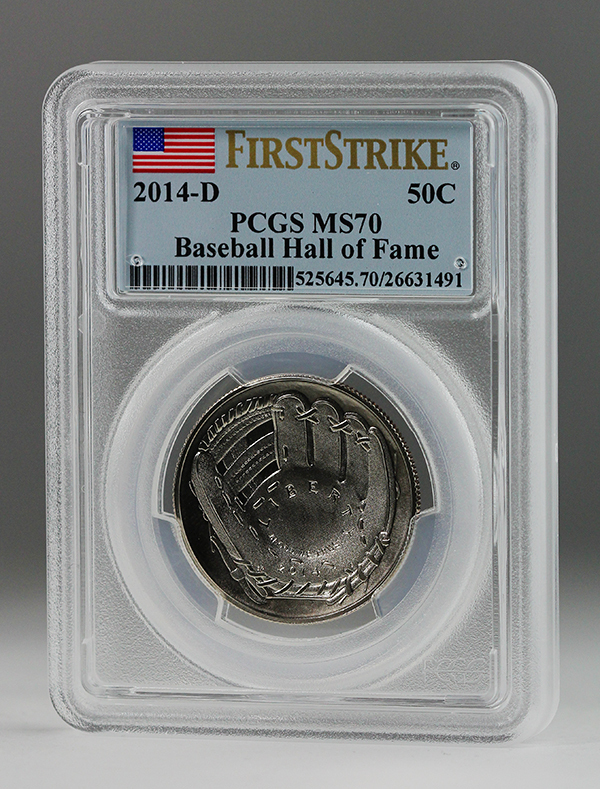 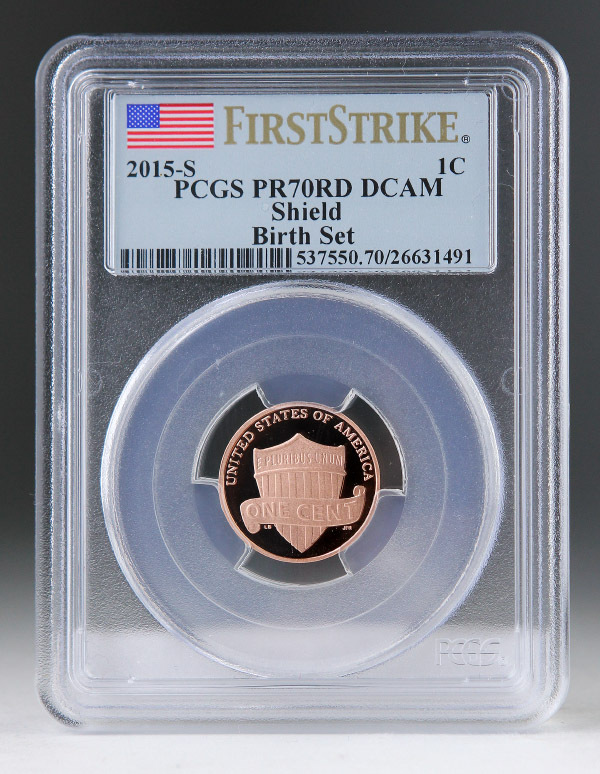 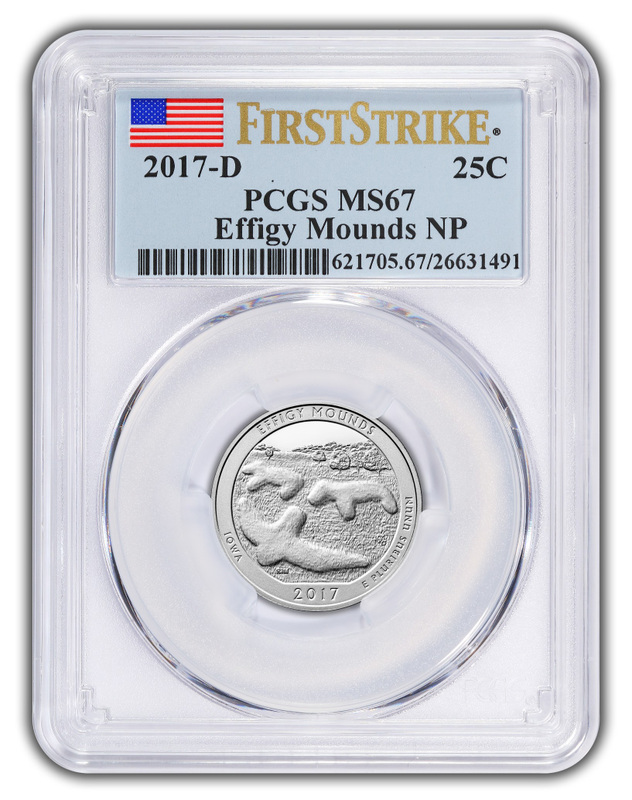 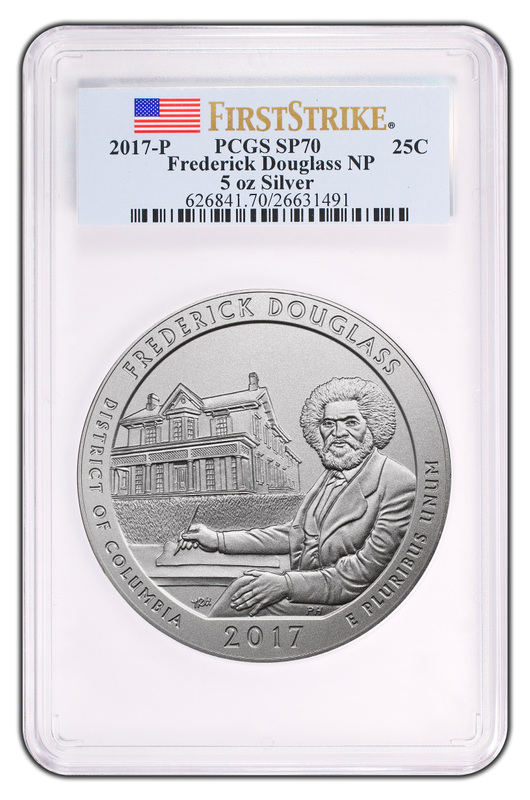 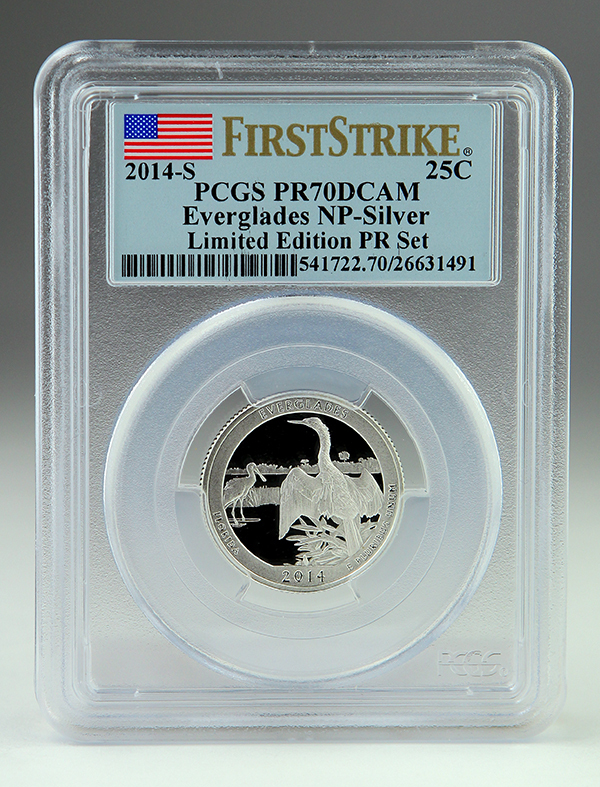 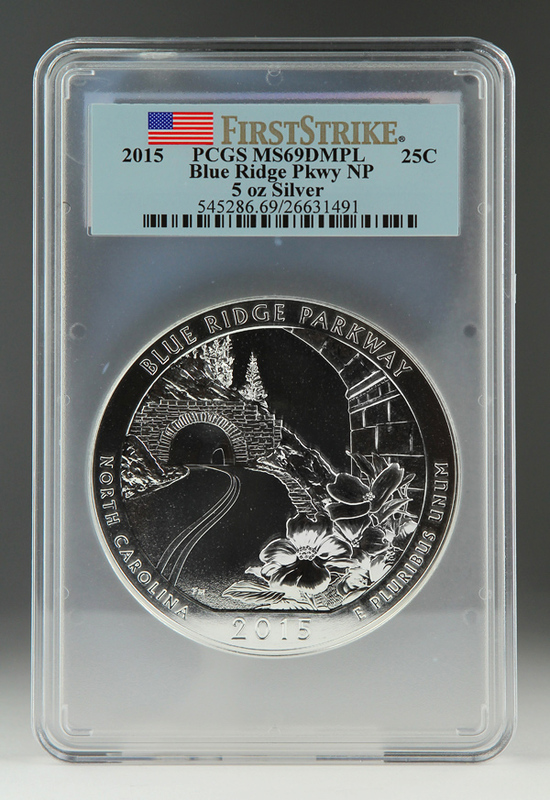 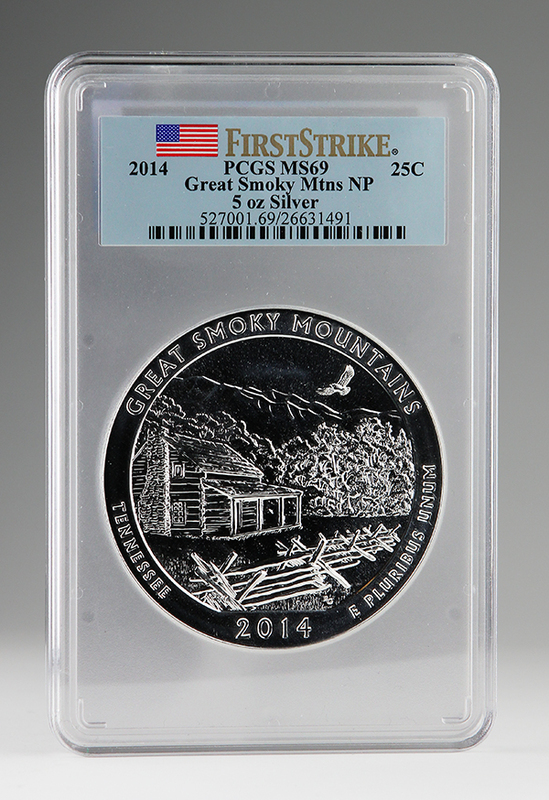 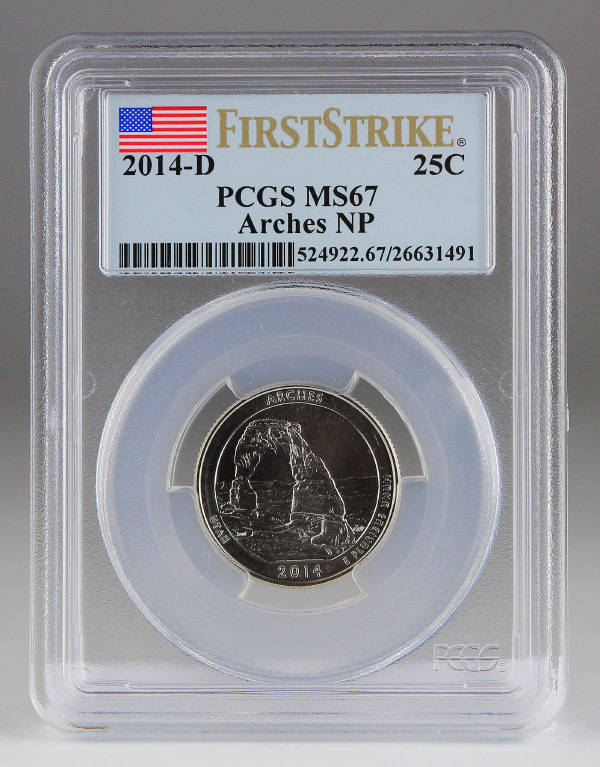 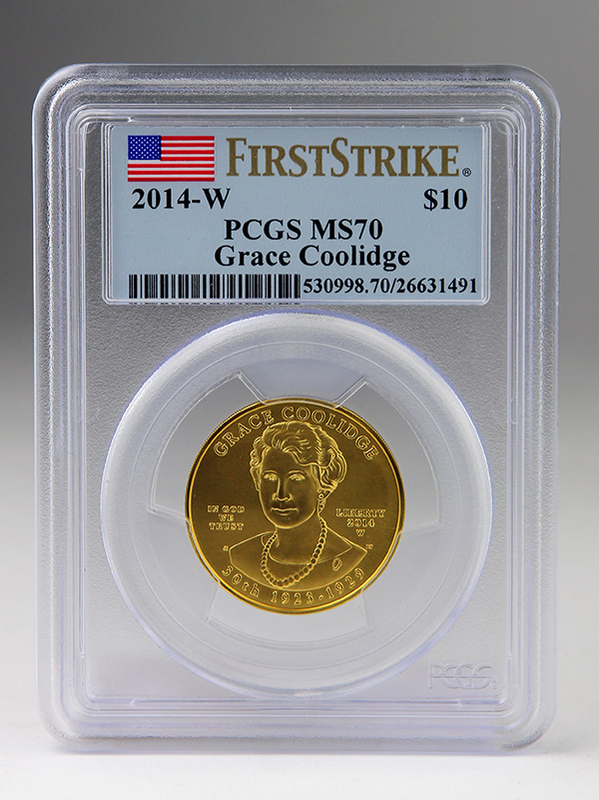 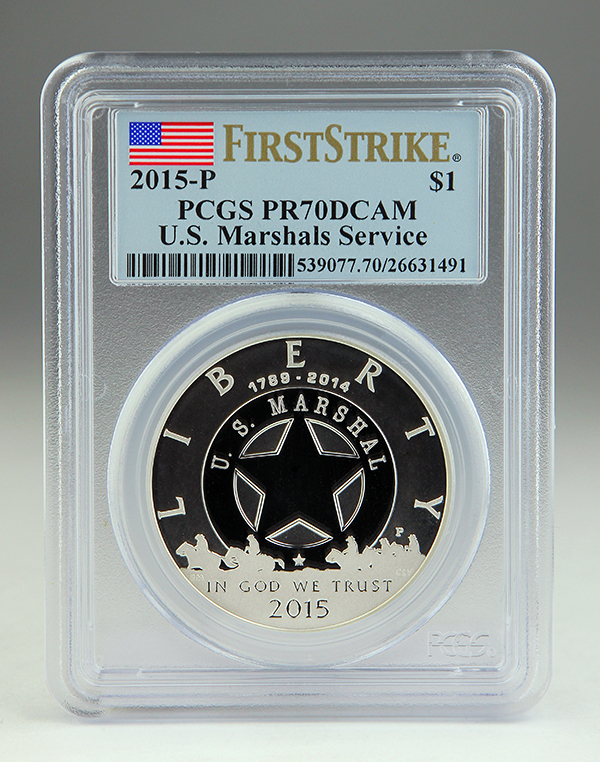 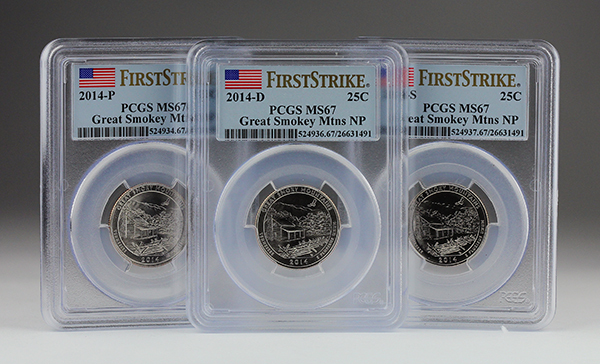 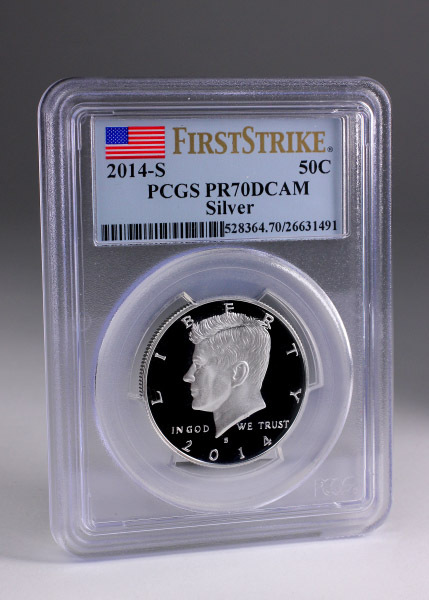 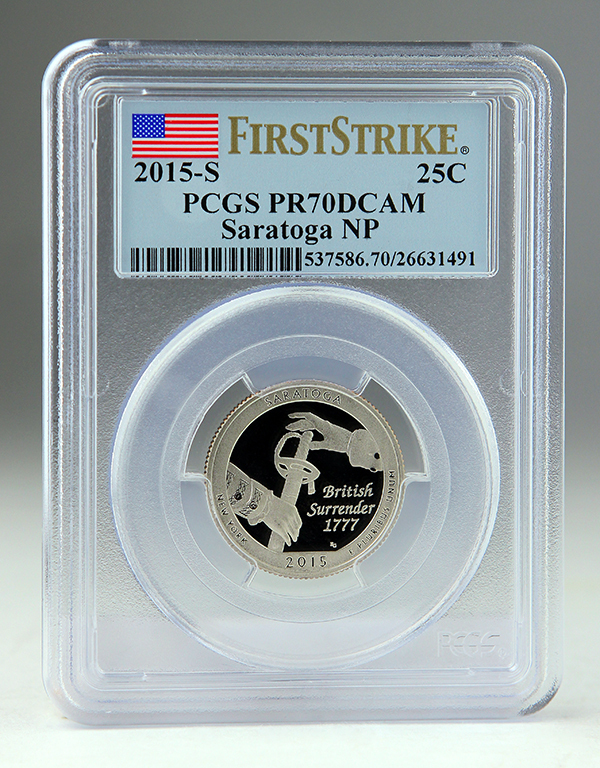 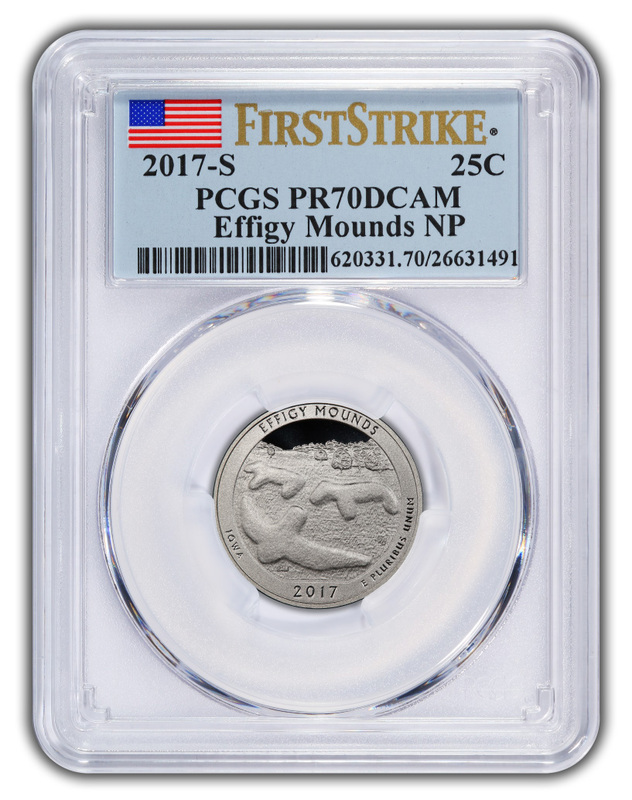 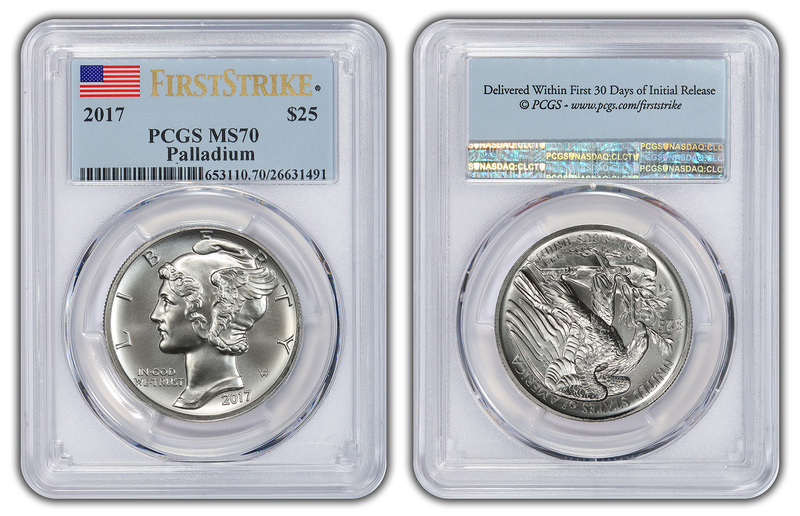 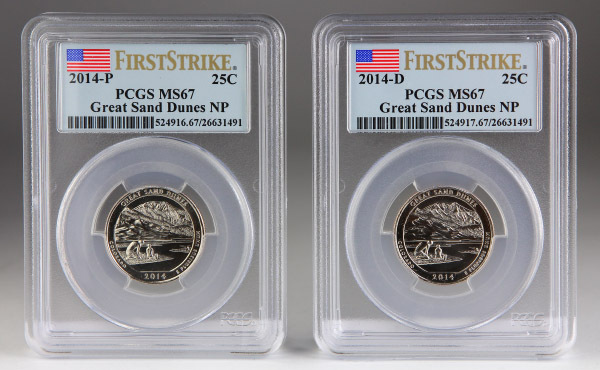 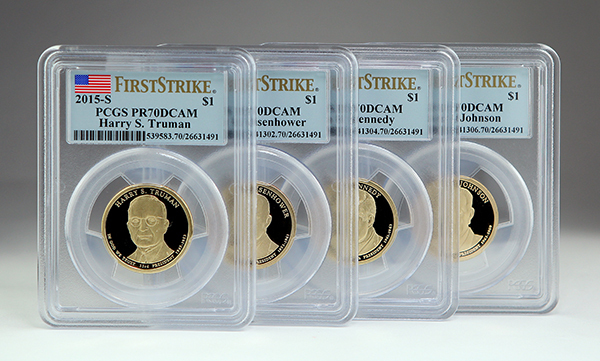 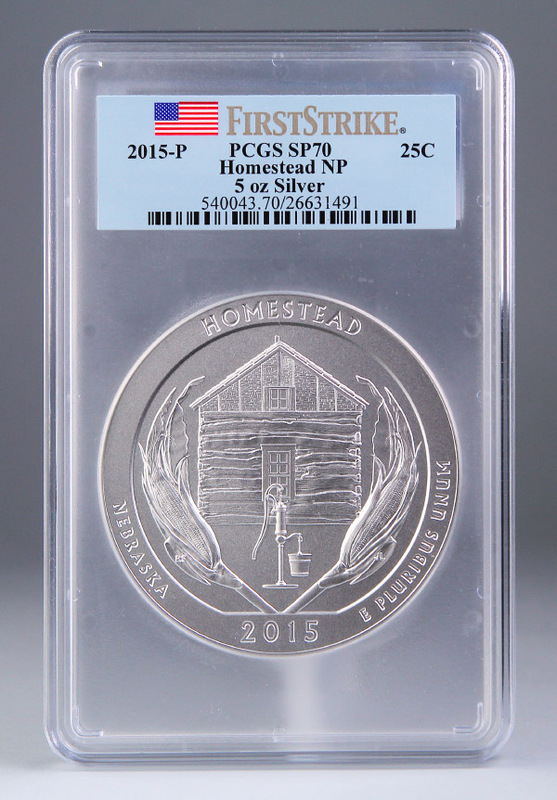 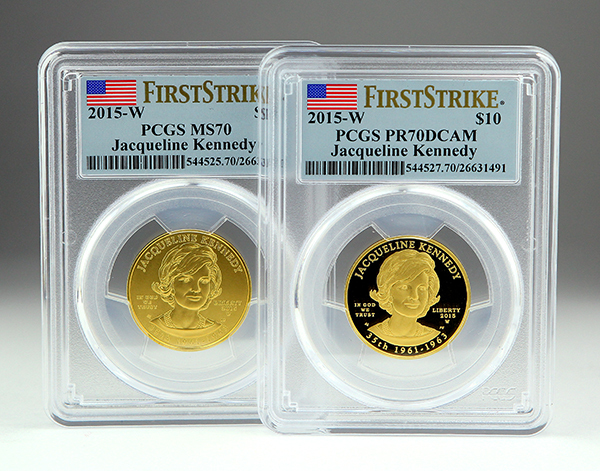 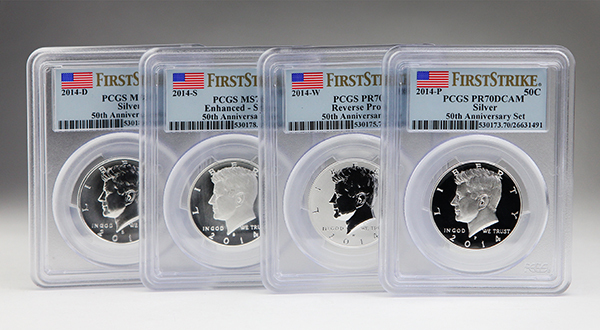 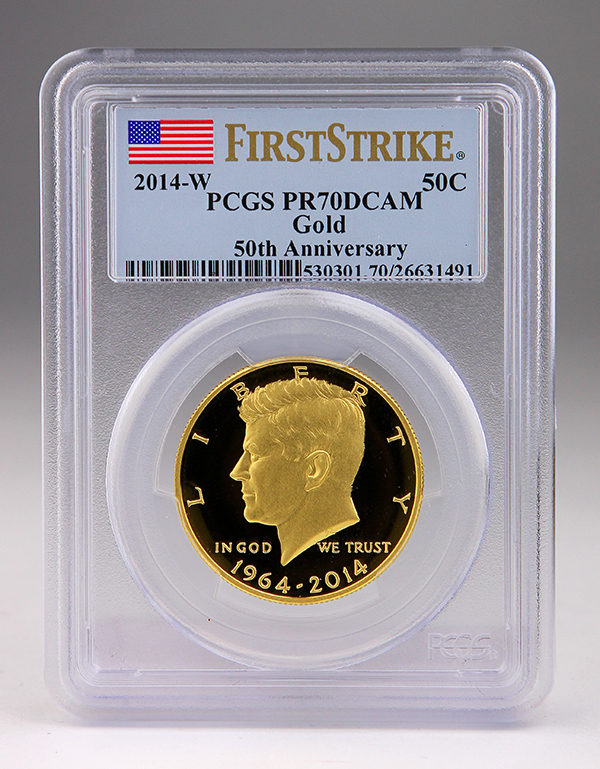 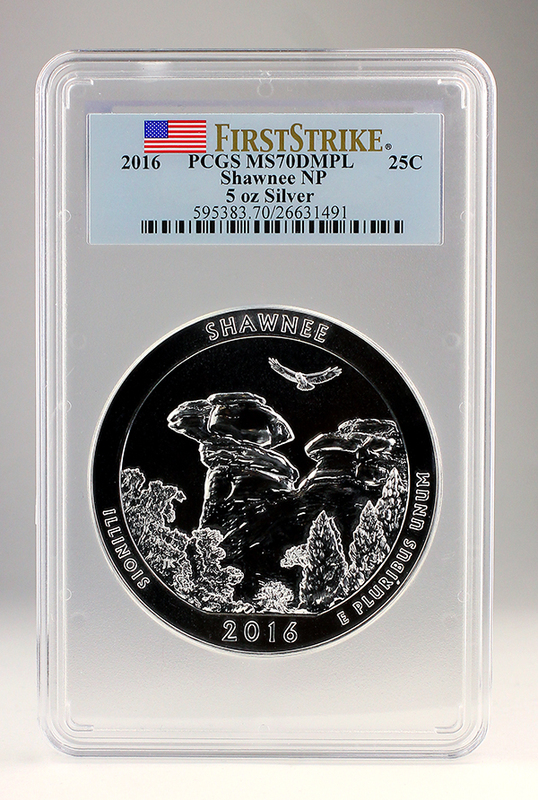 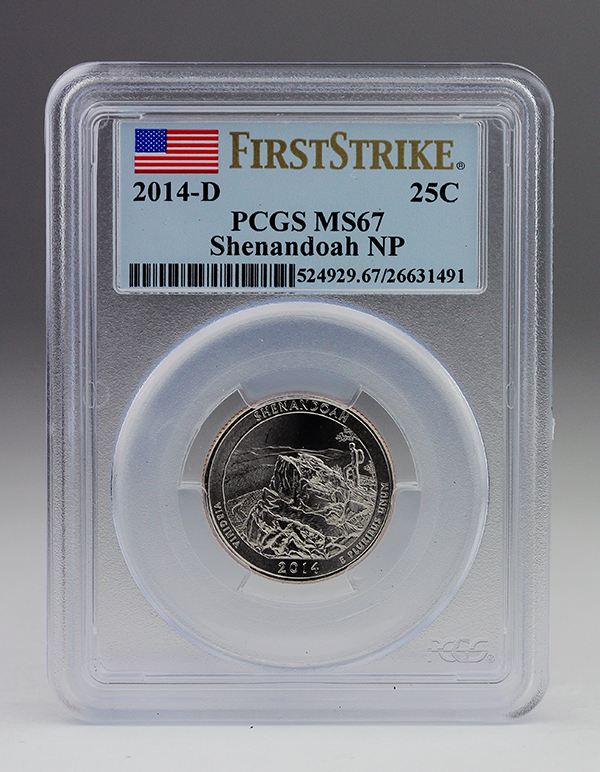 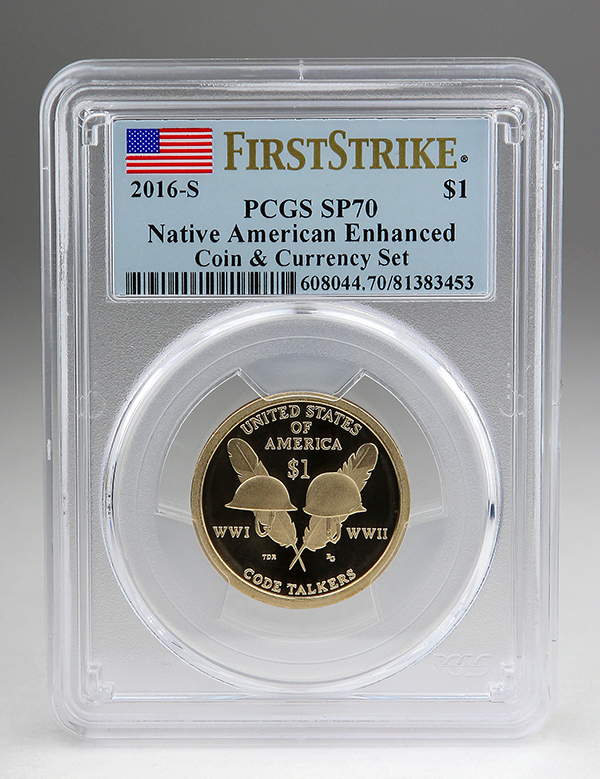 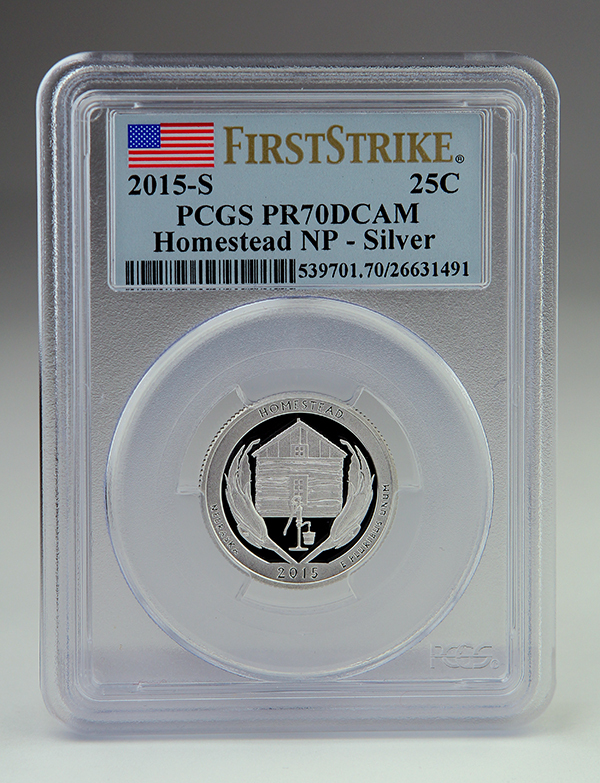 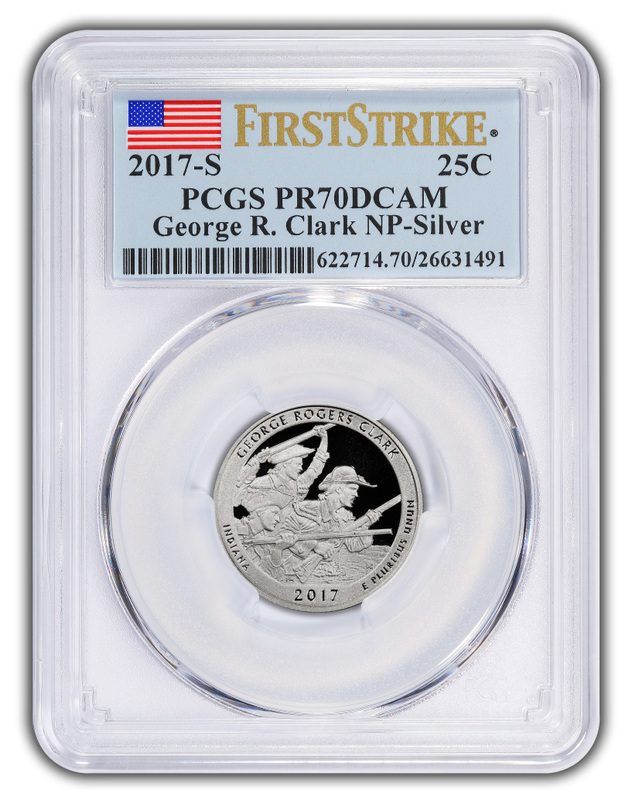 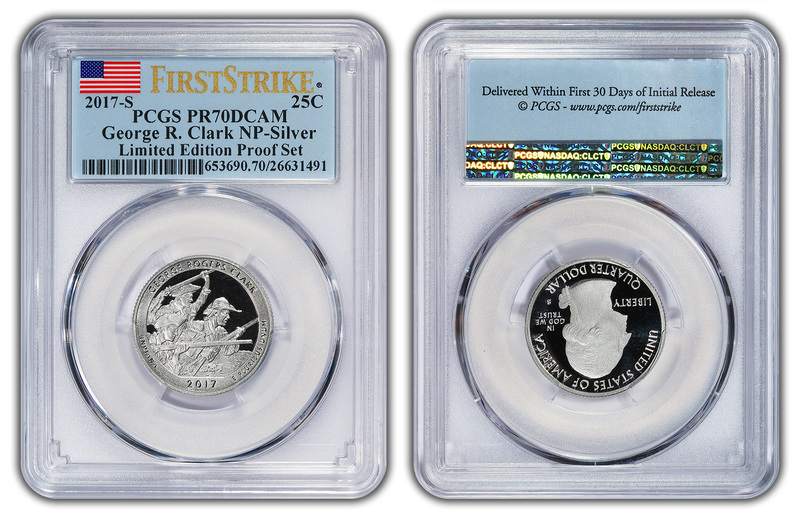 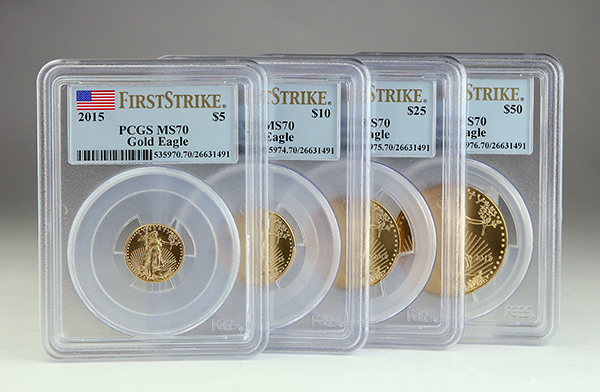 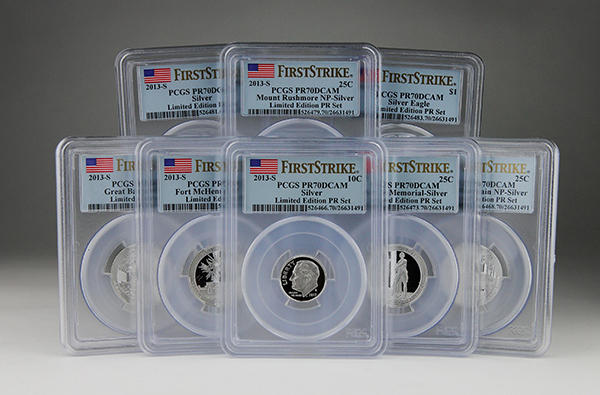 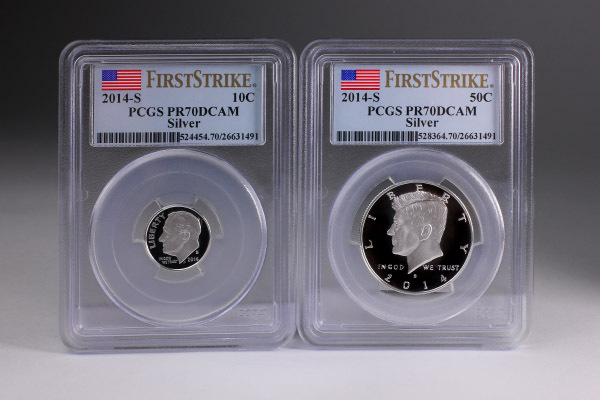 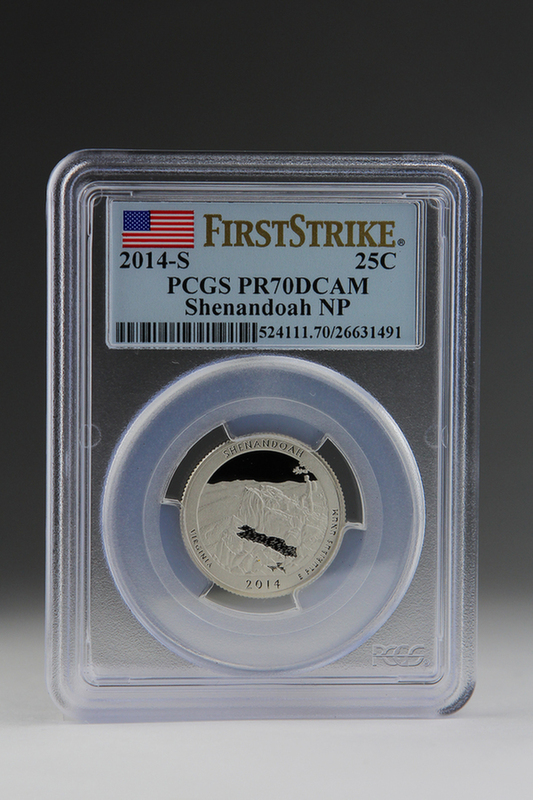 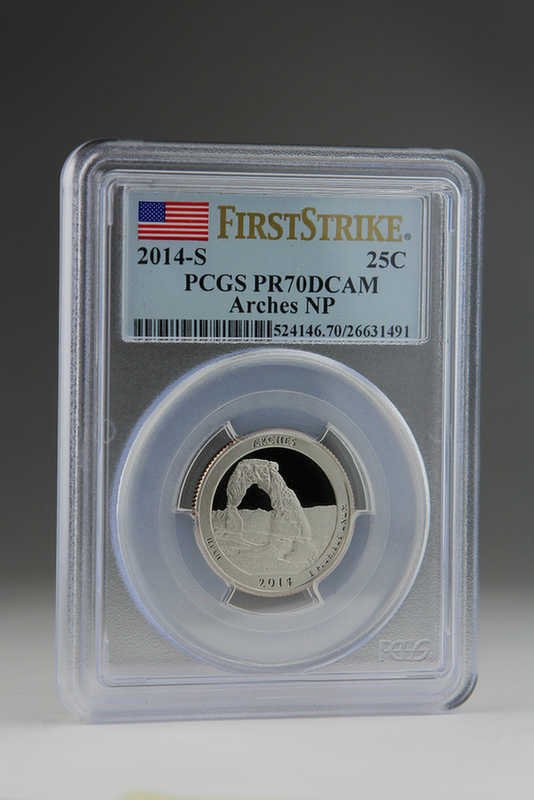 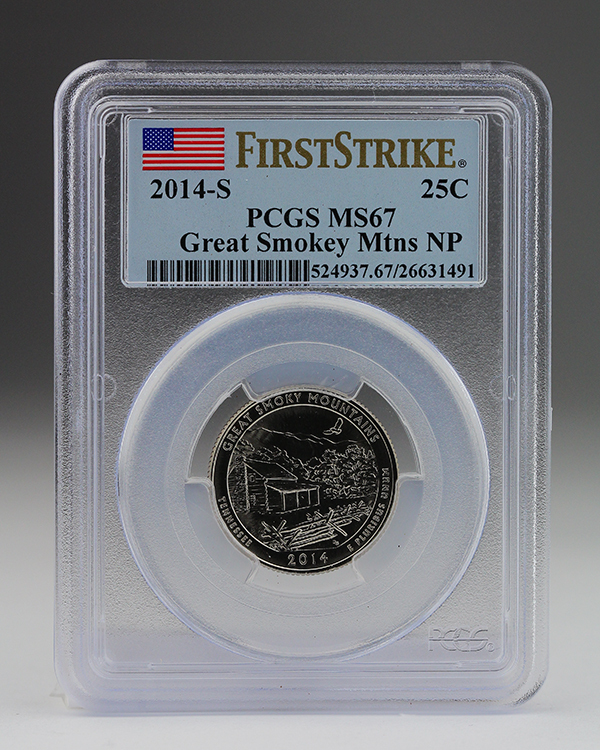 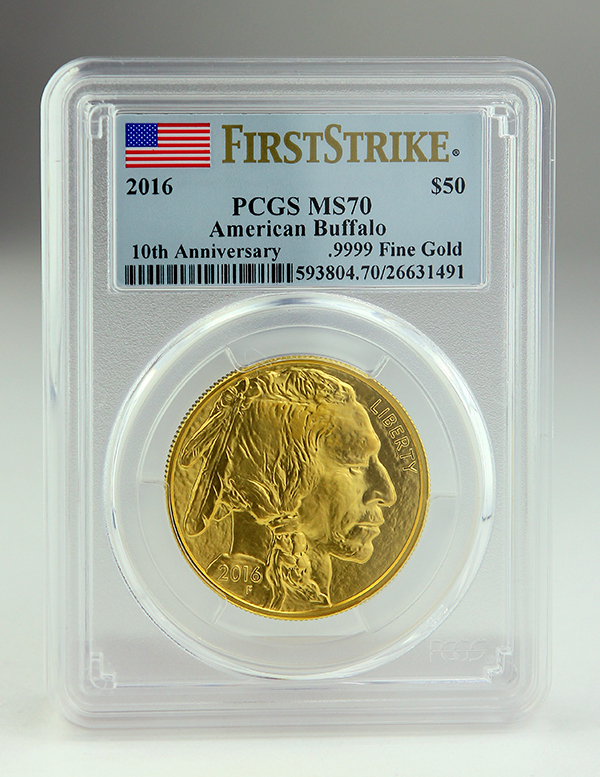 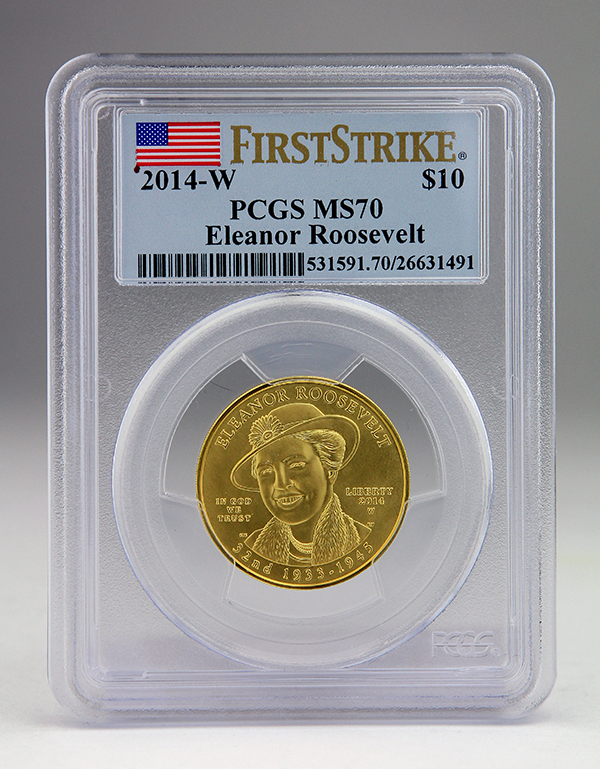 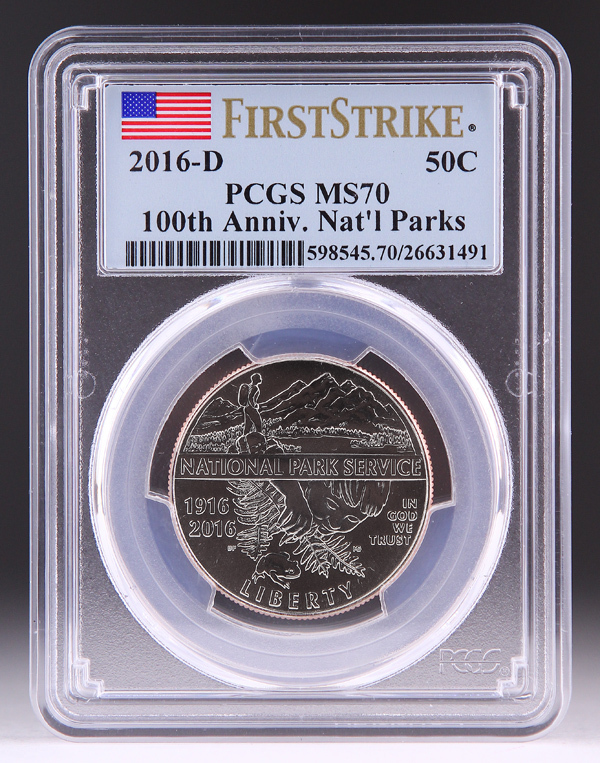 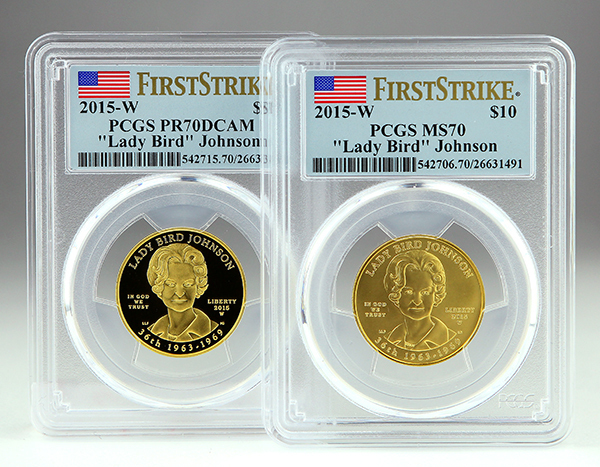 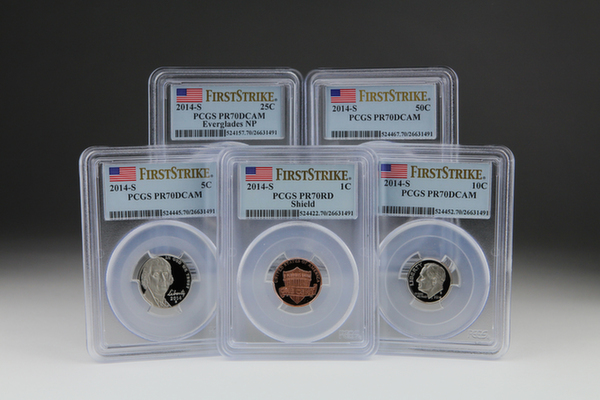 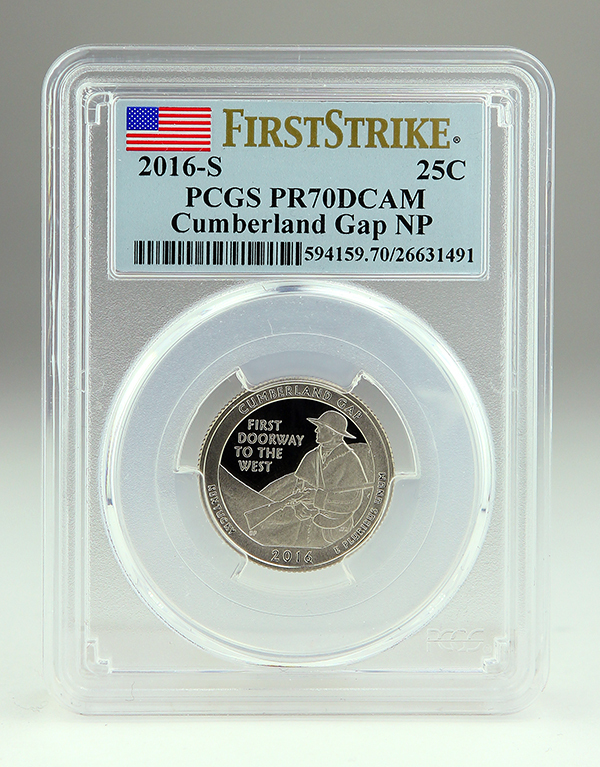 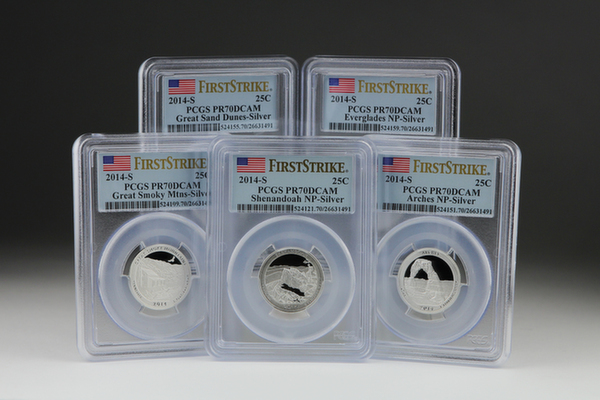 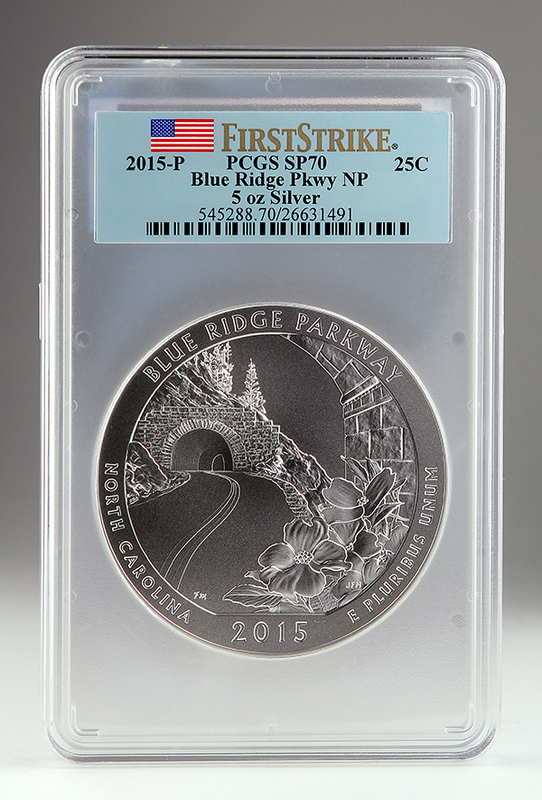 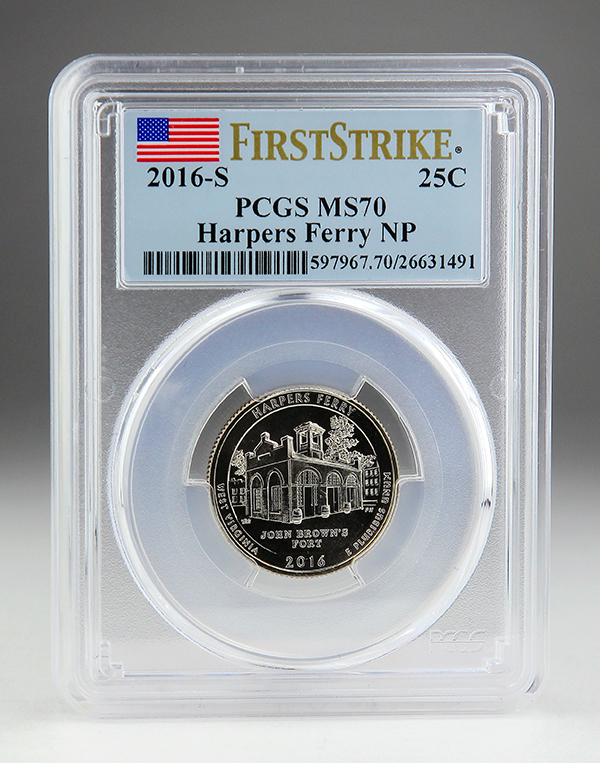 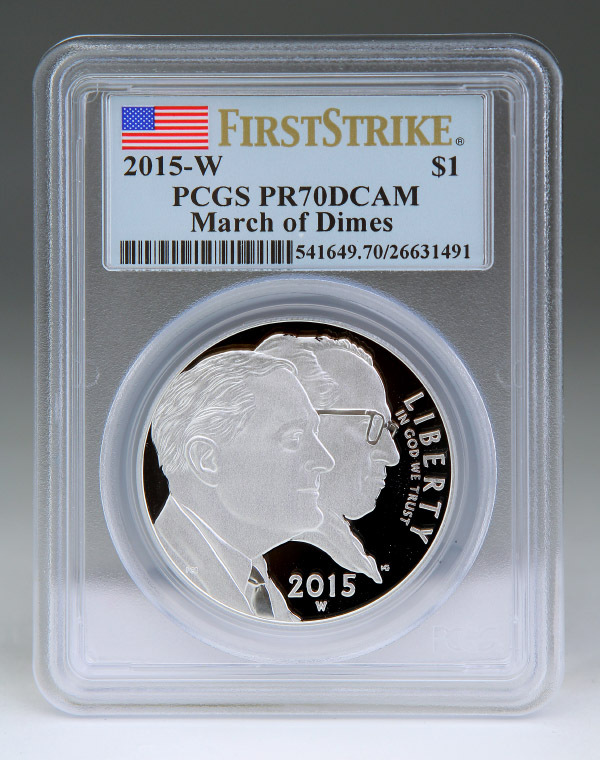 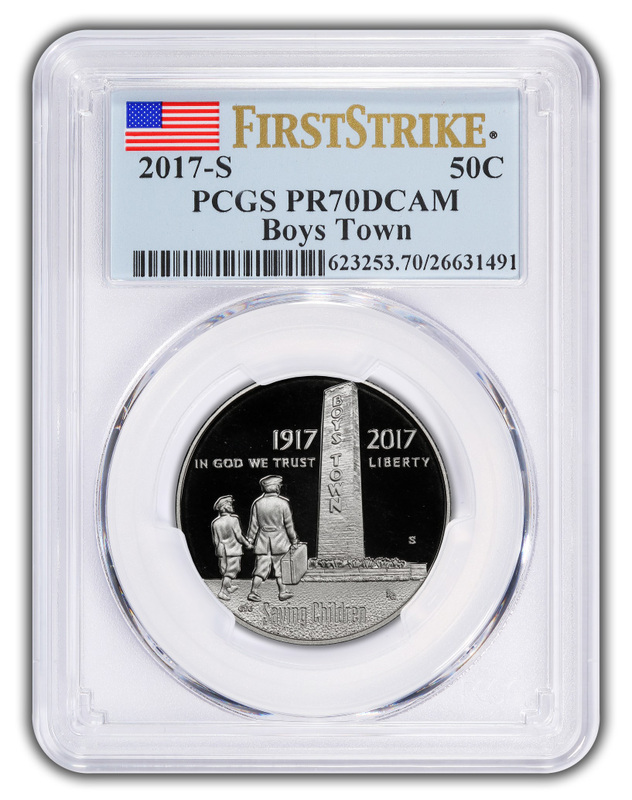 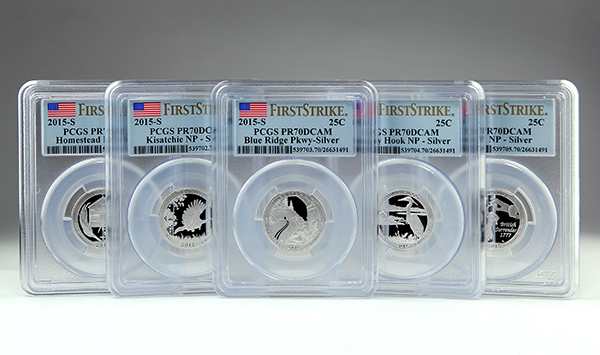 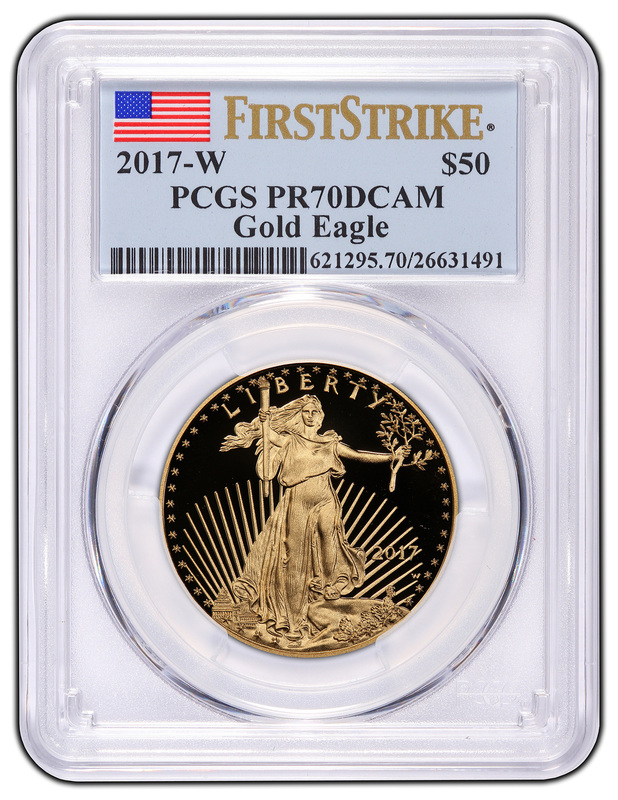 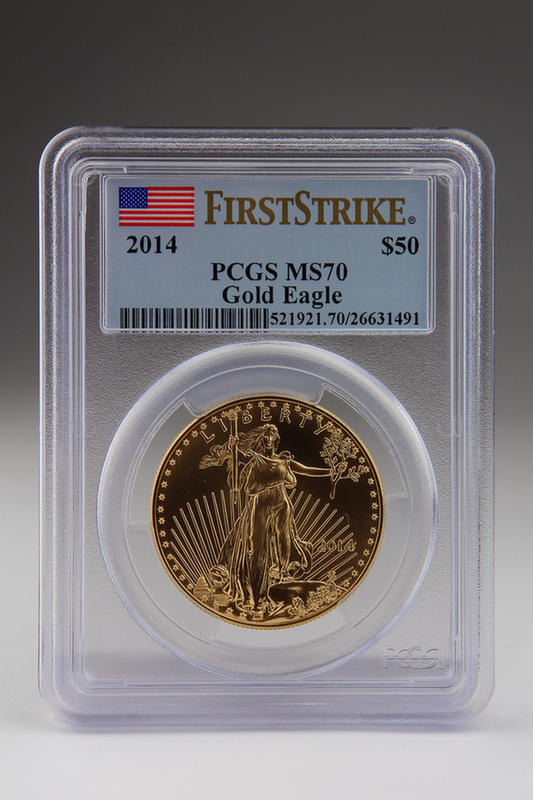 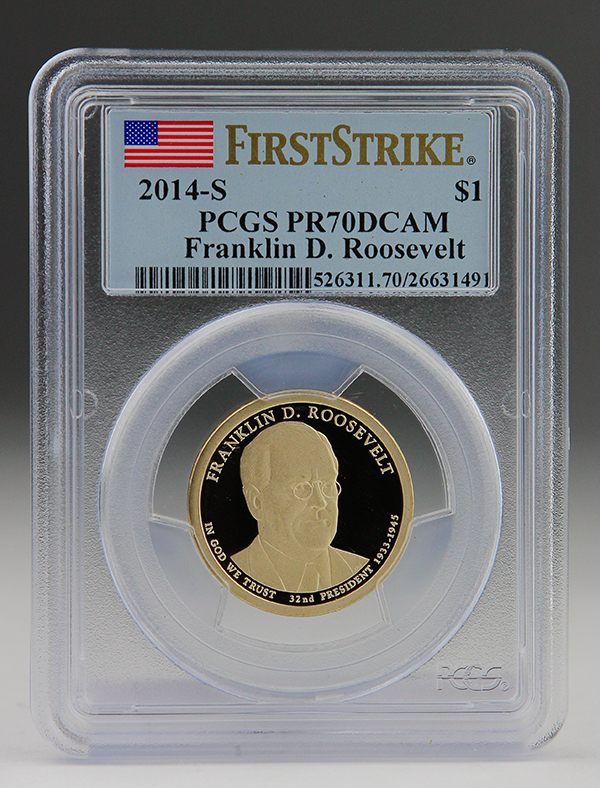 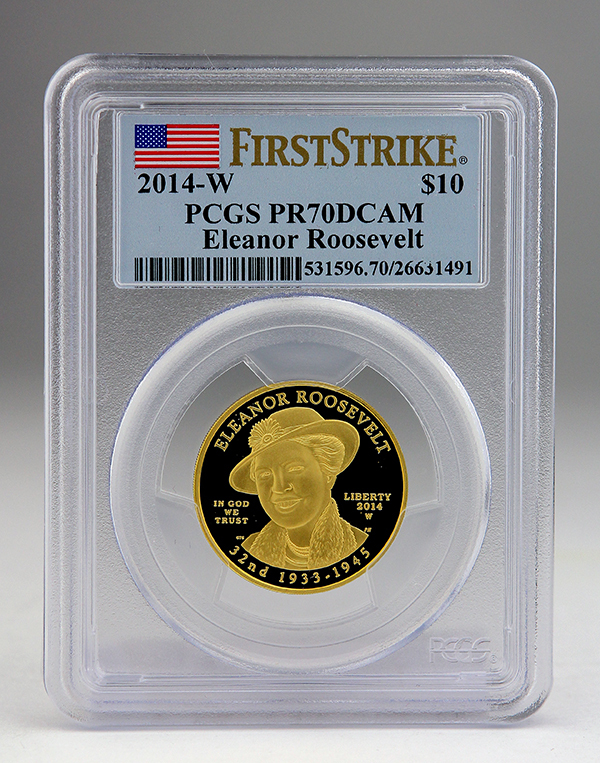 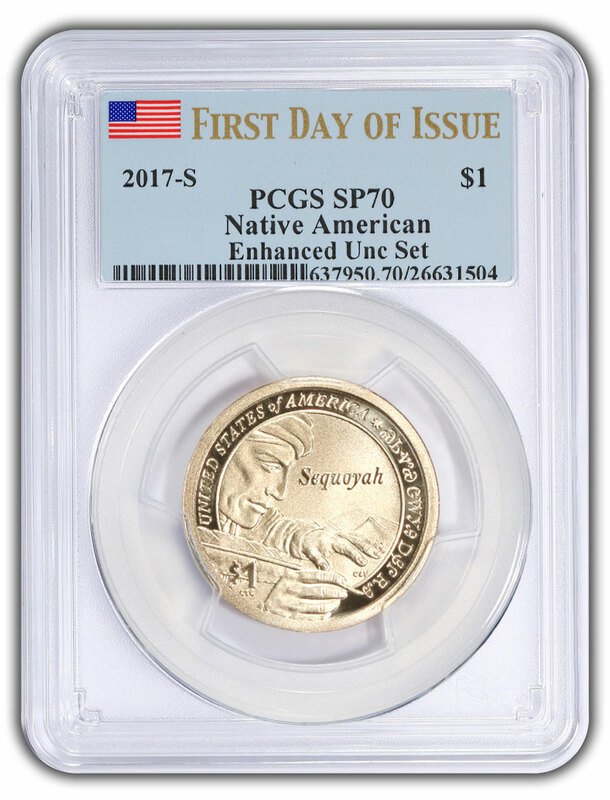 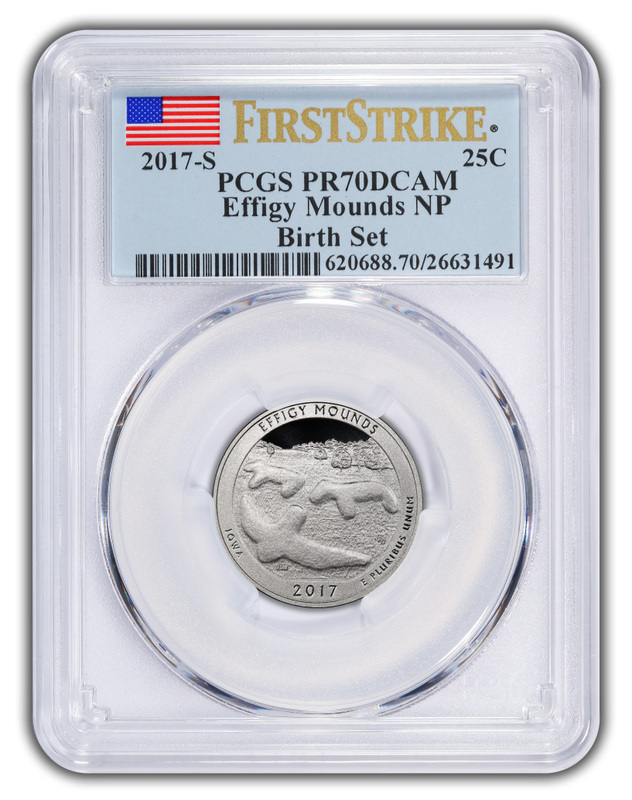 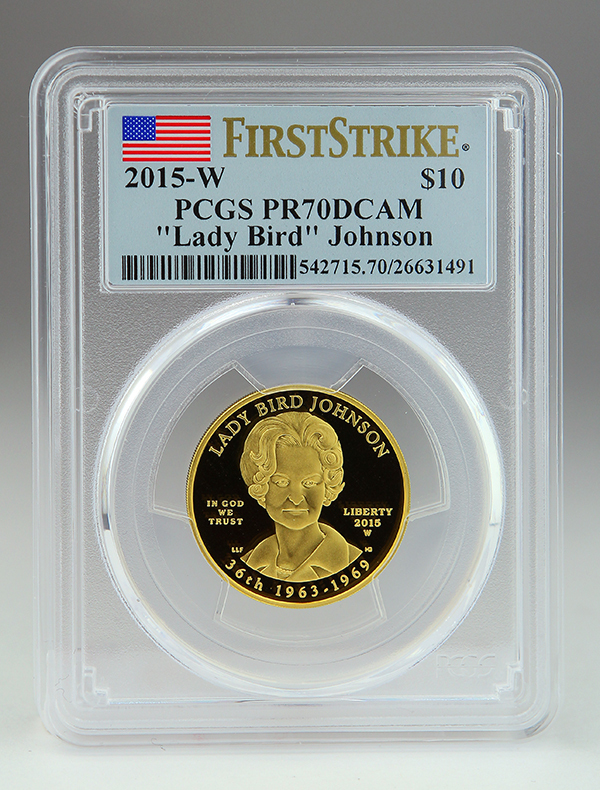 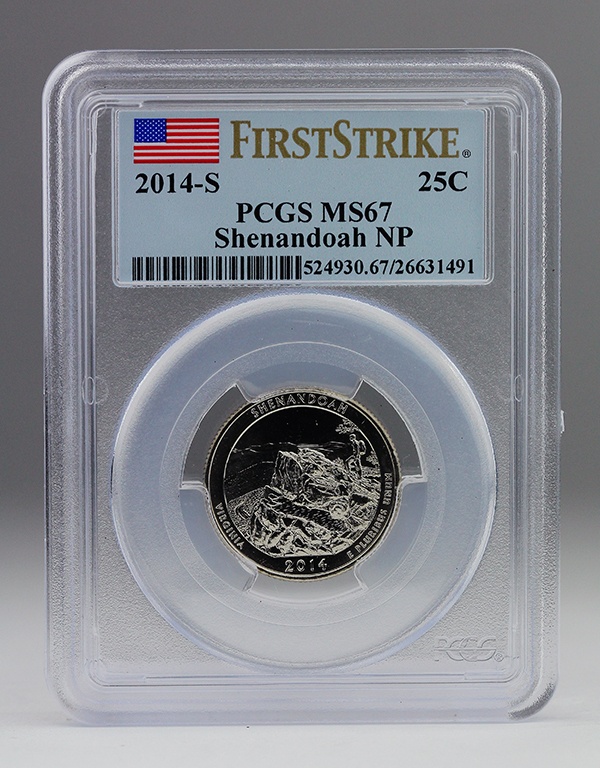 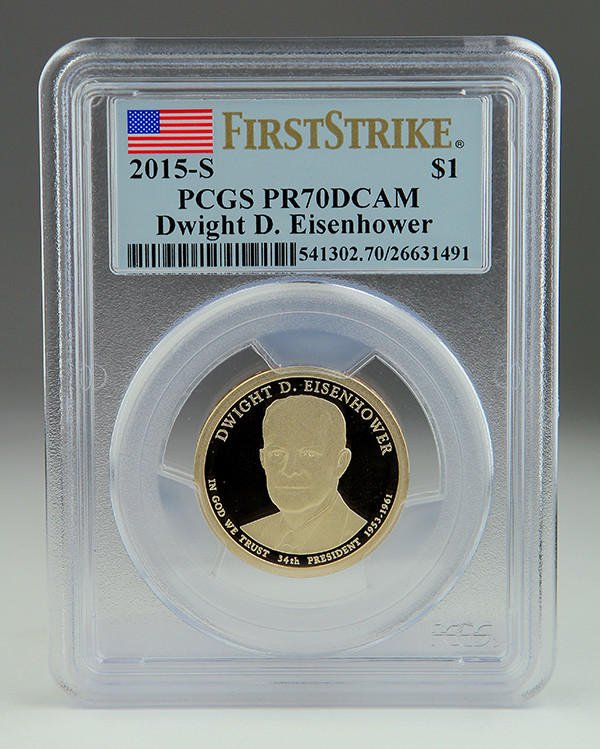 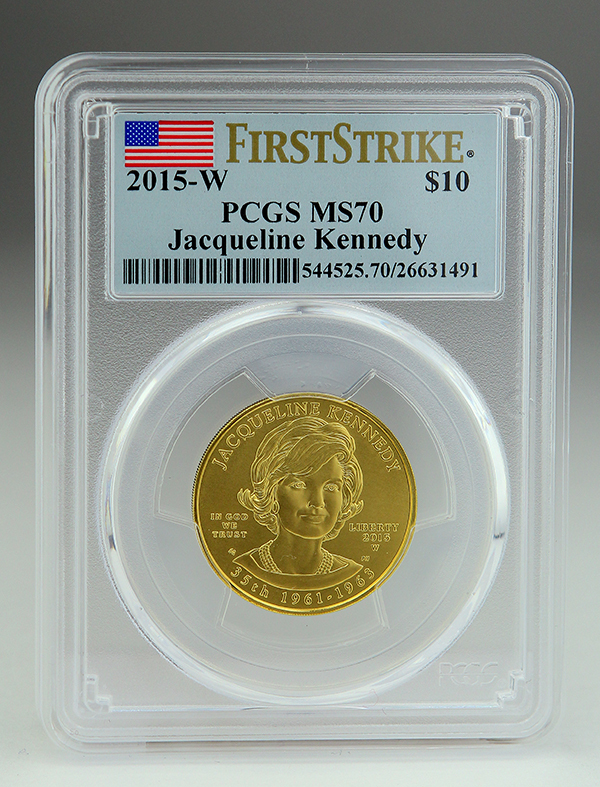 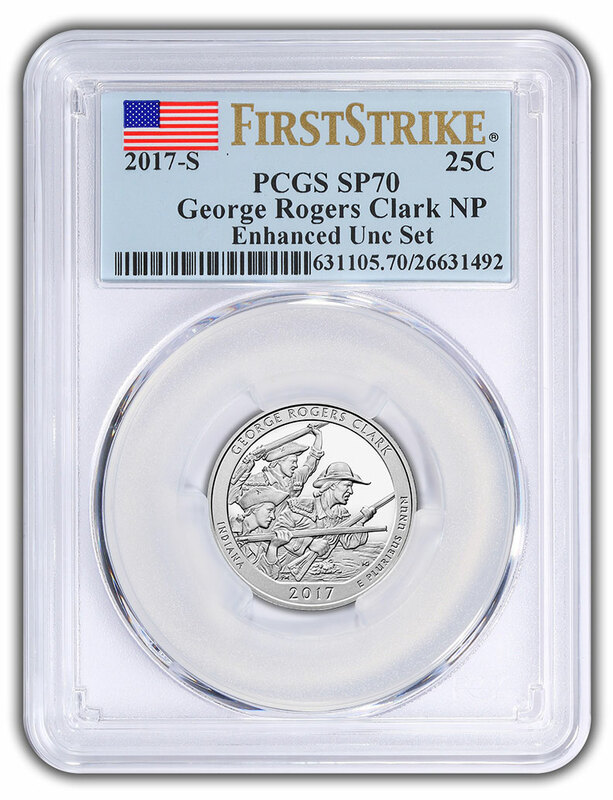 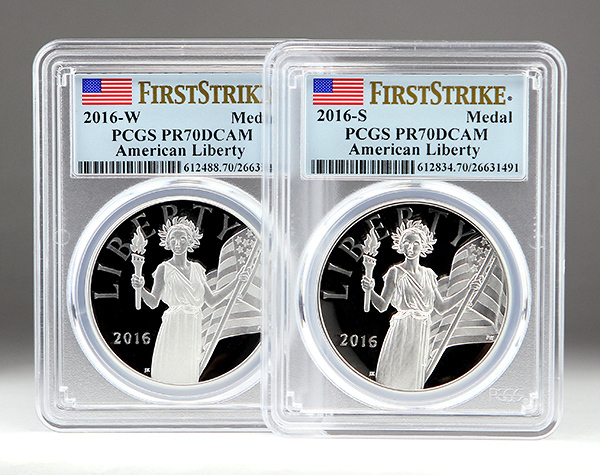 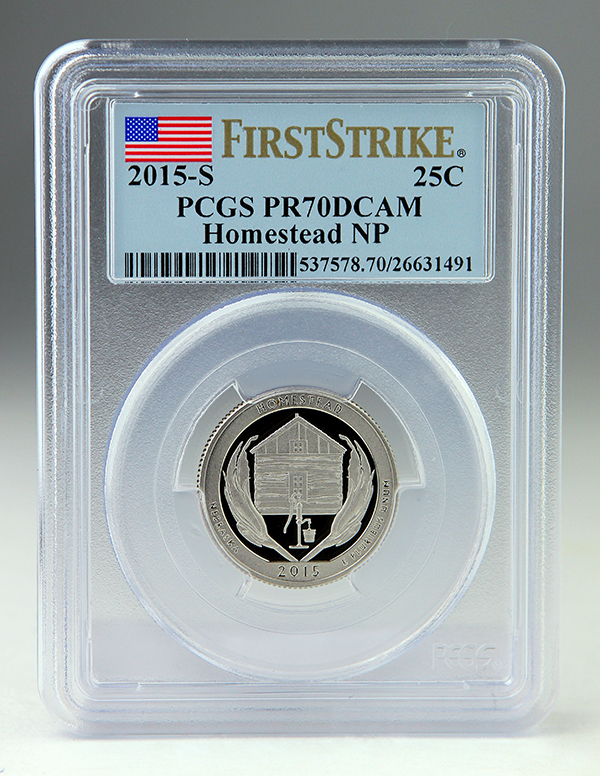 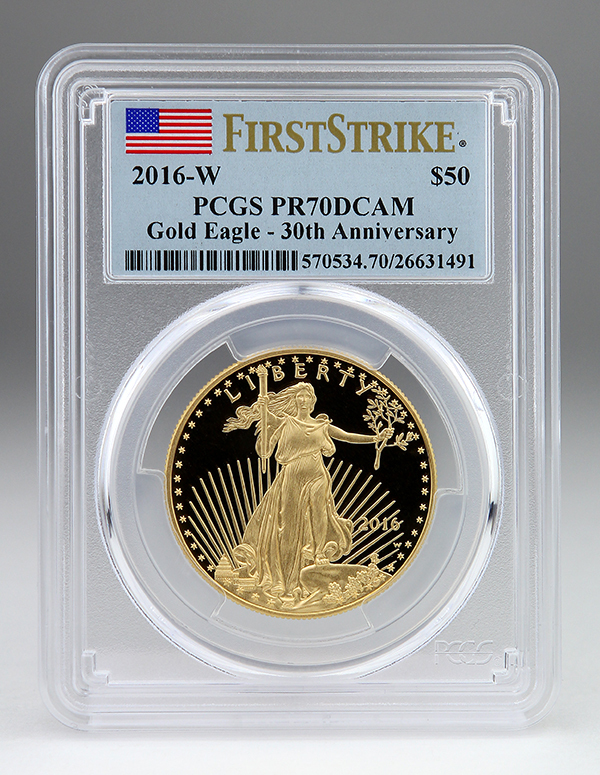 The PCGS First Strike program designates coins issued in the first 30 days of the Mint's release. 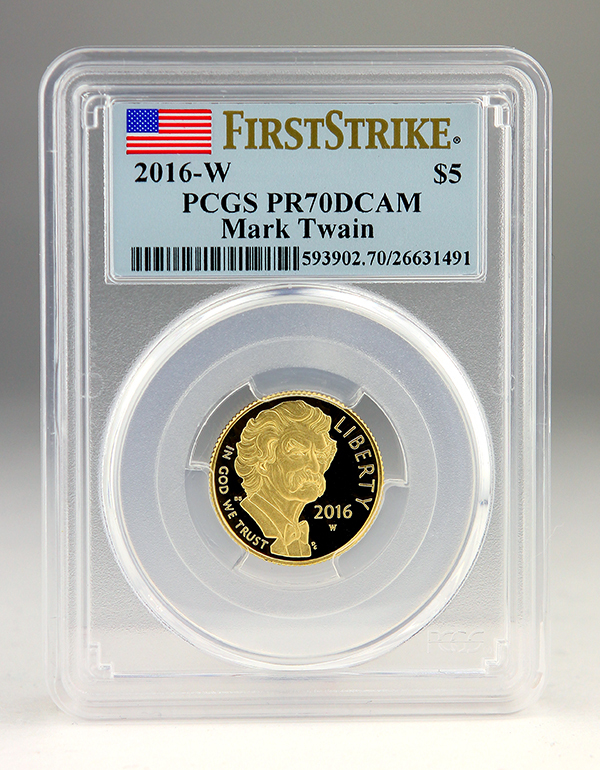 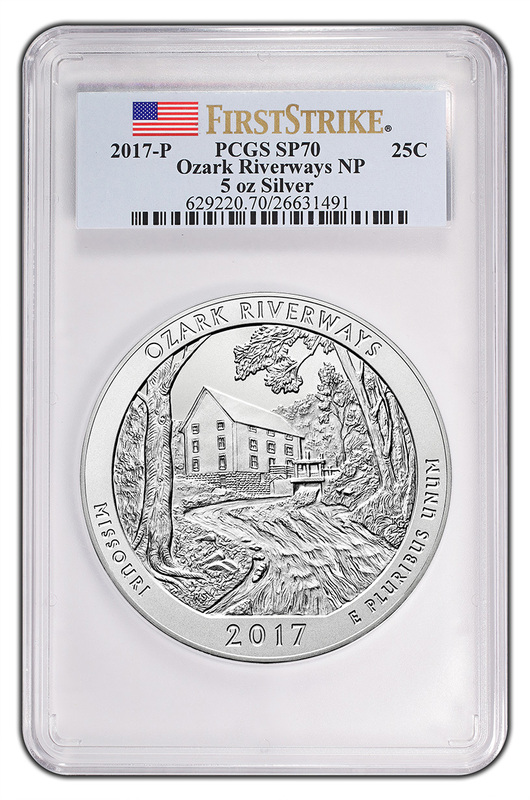 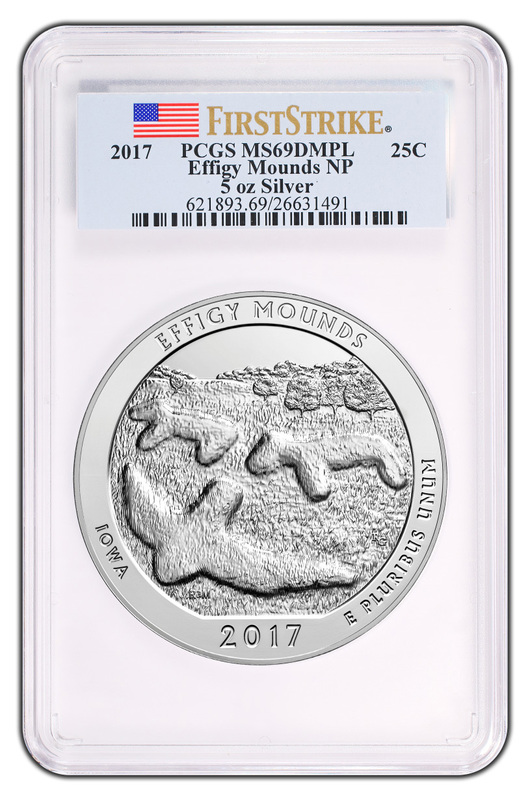 This designation not only adds value to modern coins, but takes modern coin collecting to another level with multiple Mint releases each year. 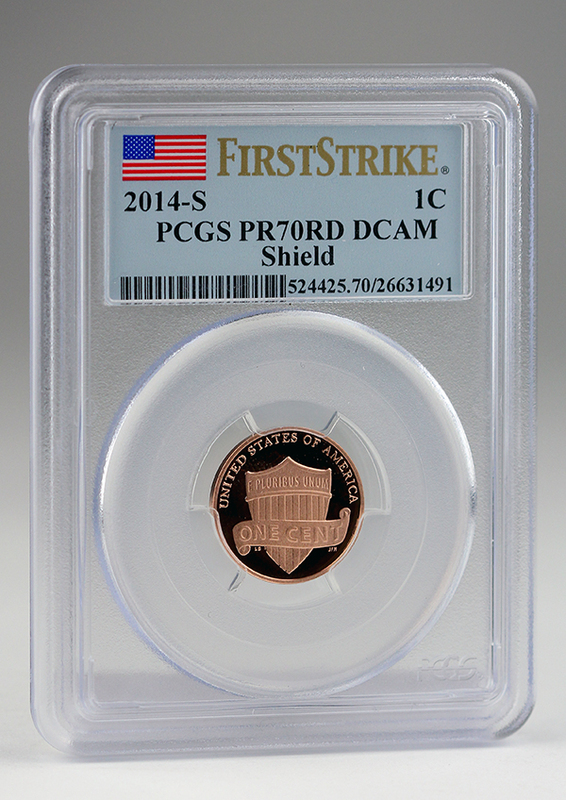 The package mailed to PCGS has a postmark date prior to the PCGS cutoff date for that particular coin/issue. 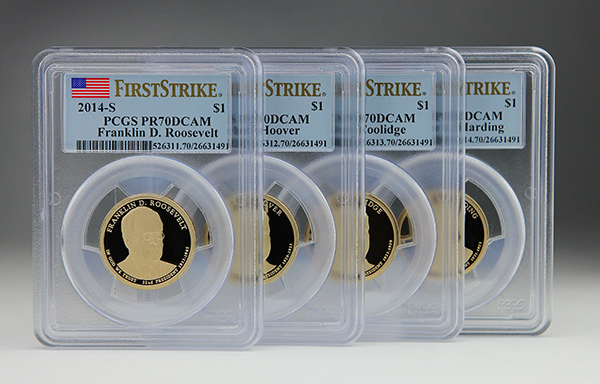 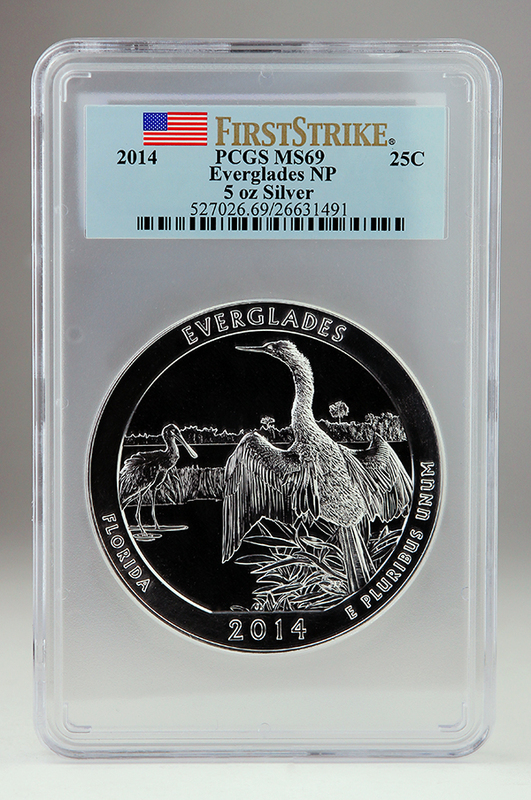 Only the coins need to be mailed to PCGS and received within the first 30 days of issue. 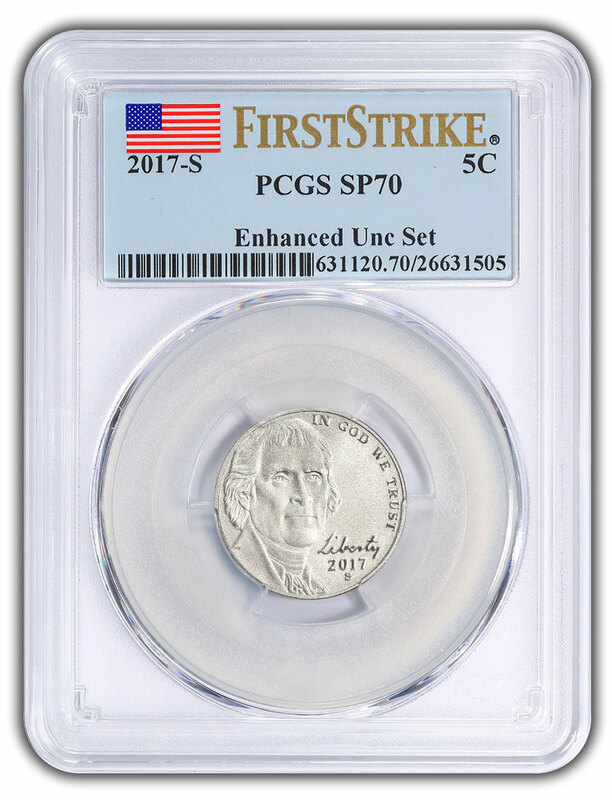 Submit the coins in the original unopened shipping box from the U.S. Mint with a postmark date prior to the specified PCGS cutoff date. 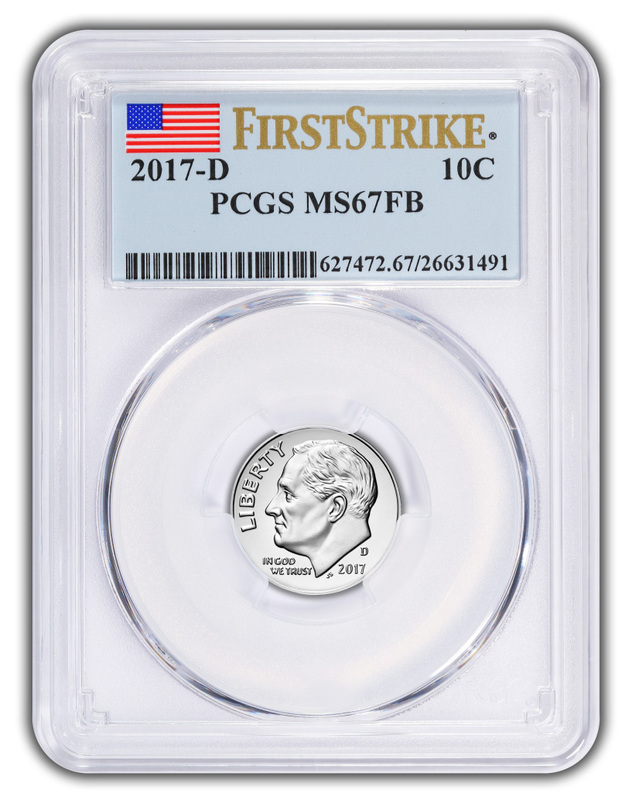 There is an additional $18 Fee per coin for the First Strike Designation. 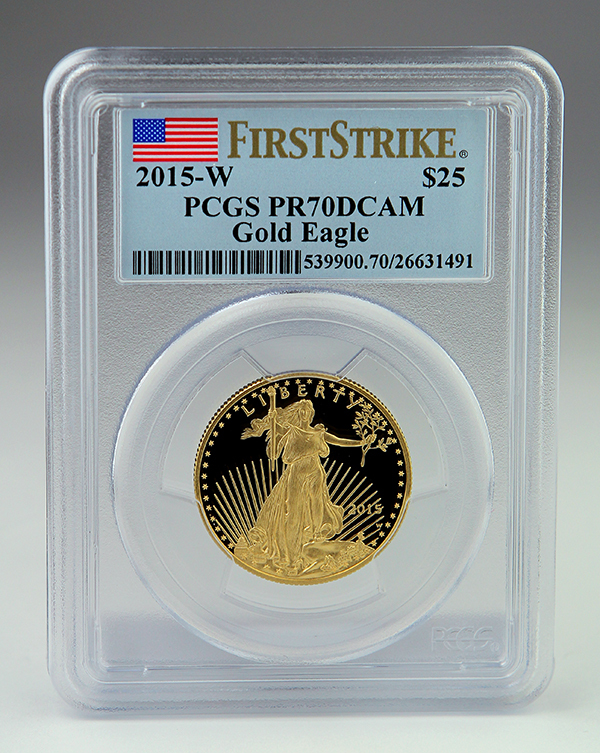 For additional information contact Customer Service at 800-447-8848. 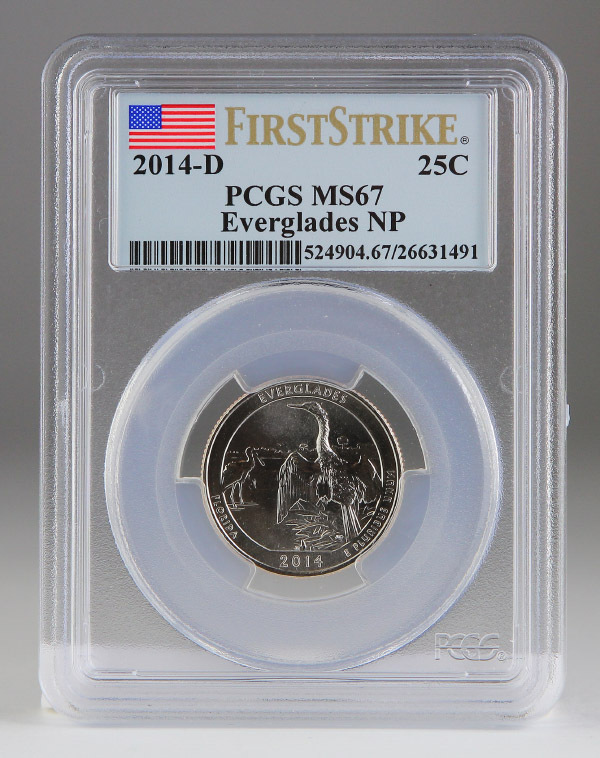 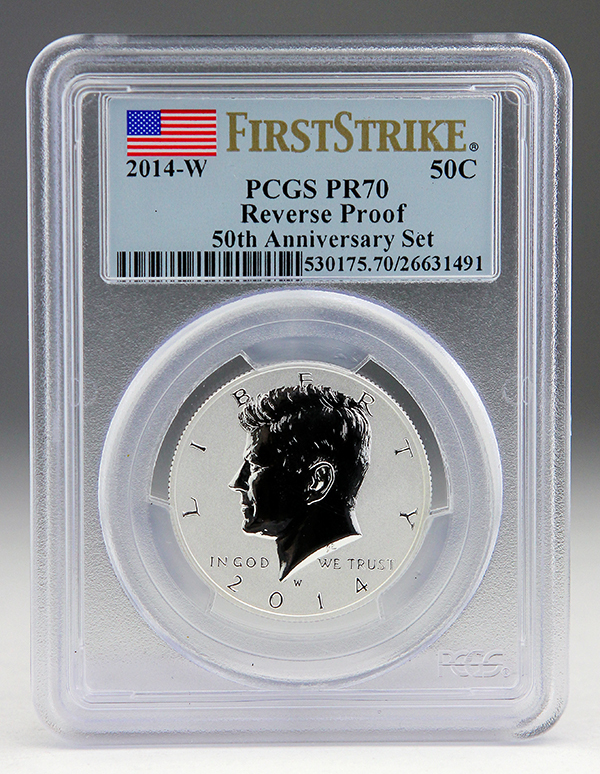 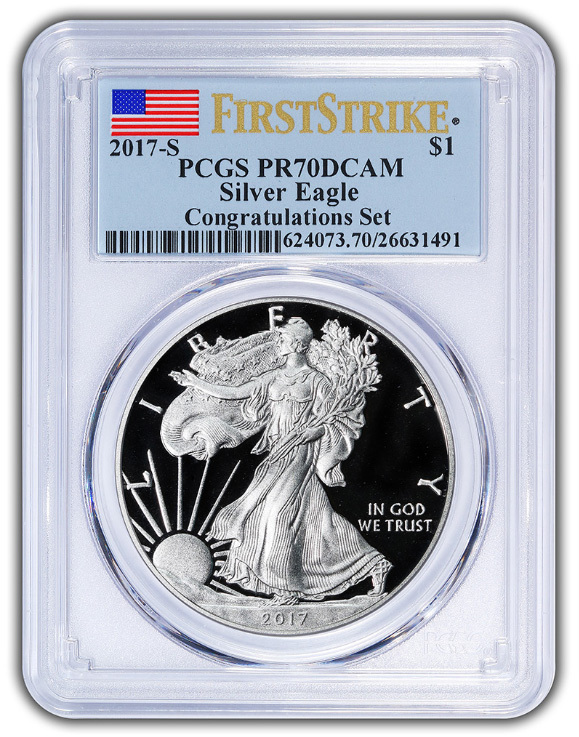 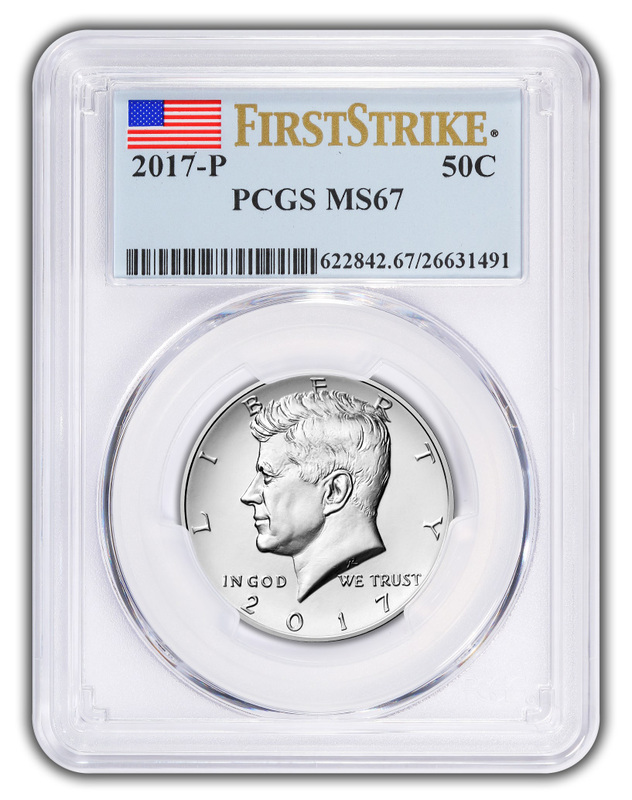 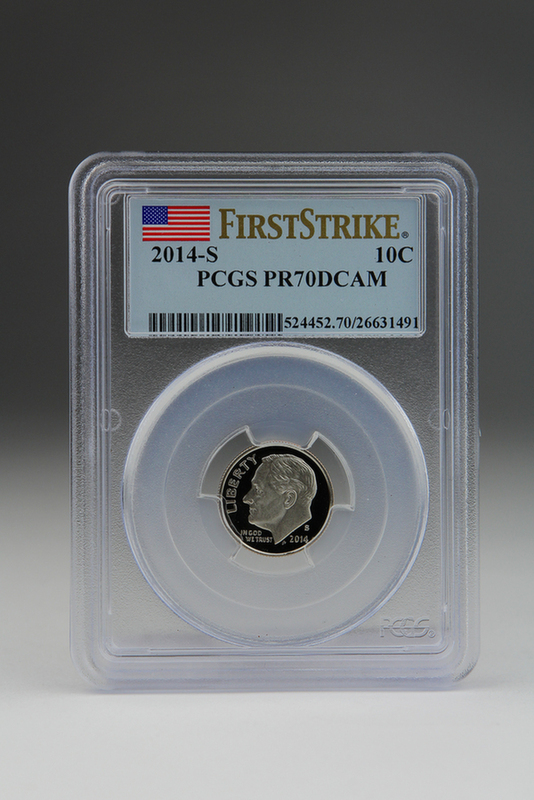 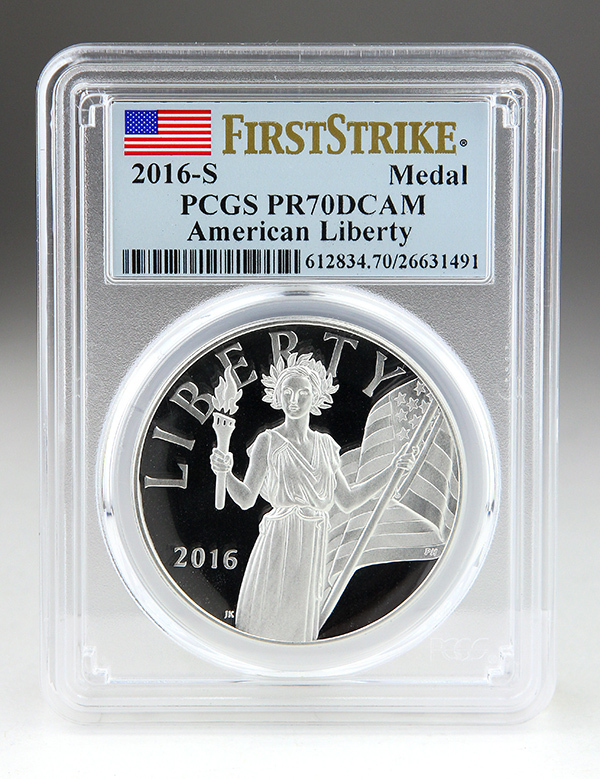 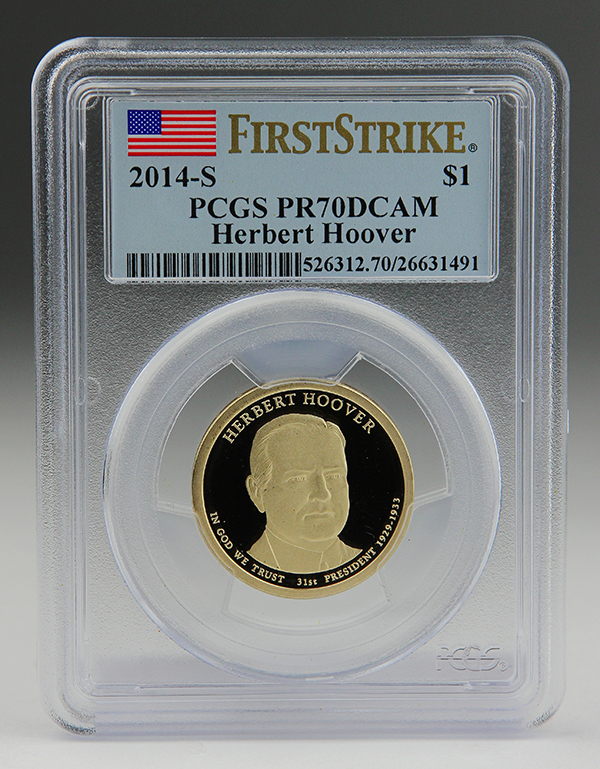 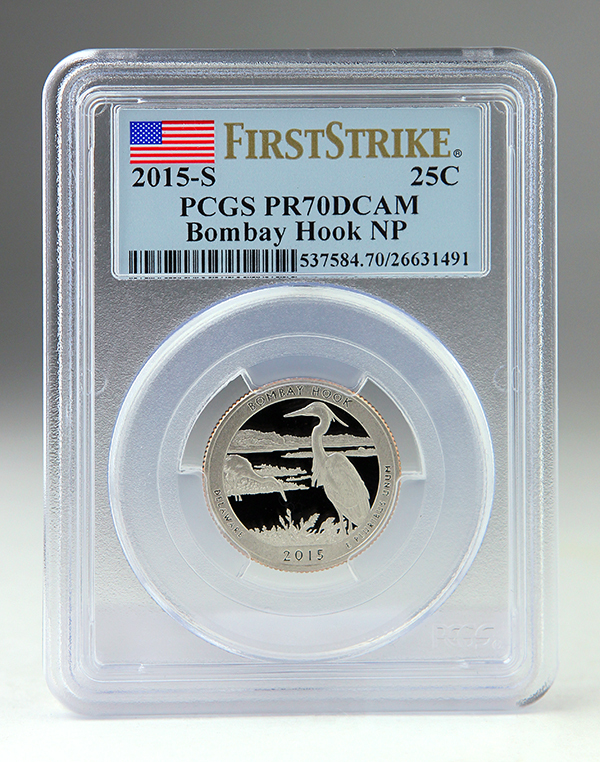 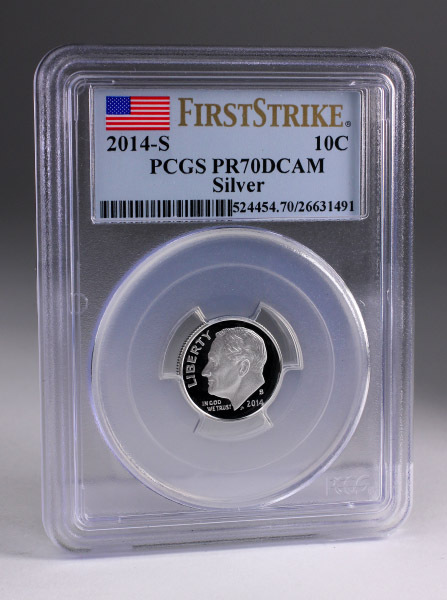 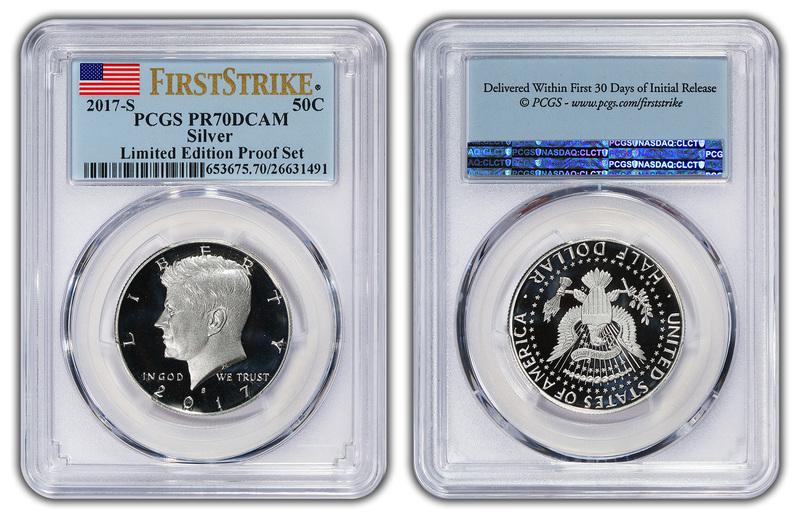 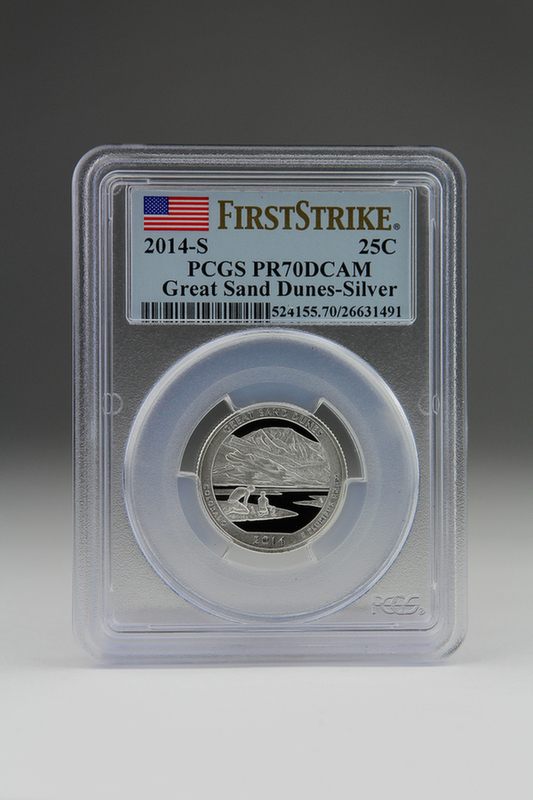 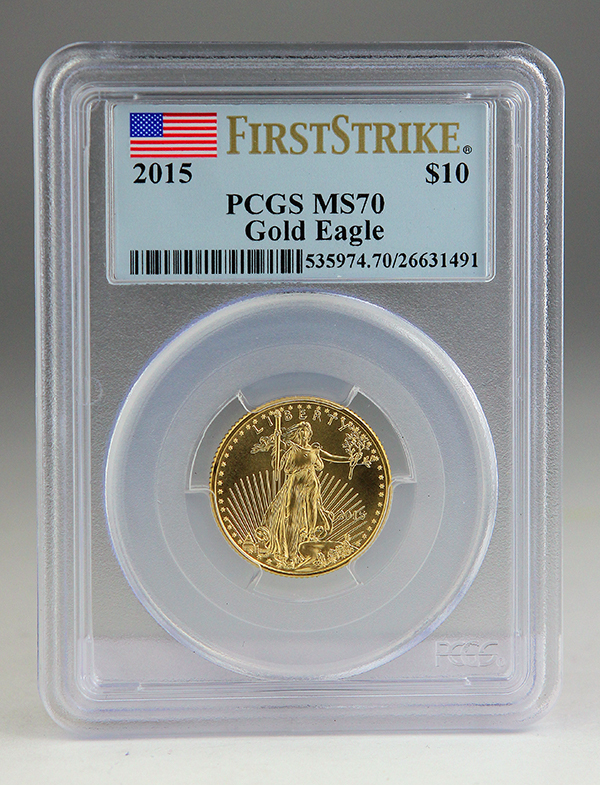 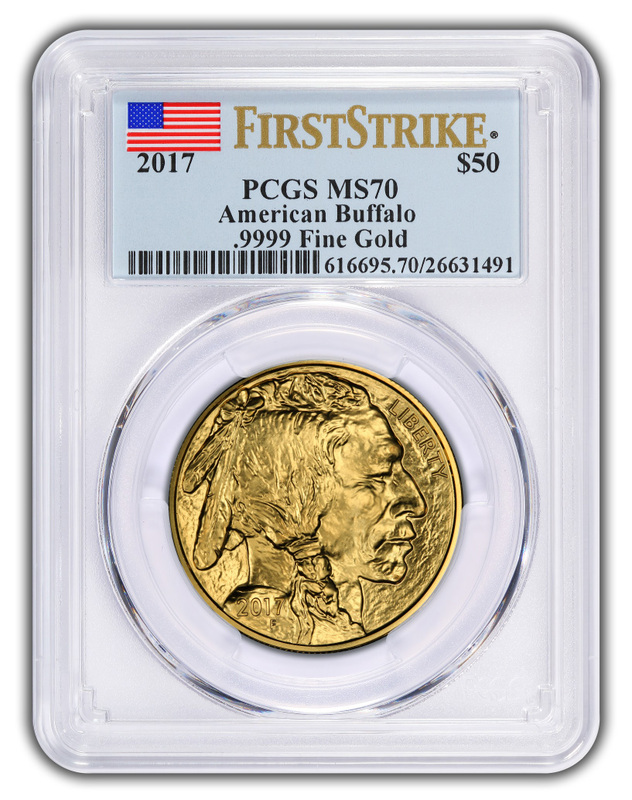 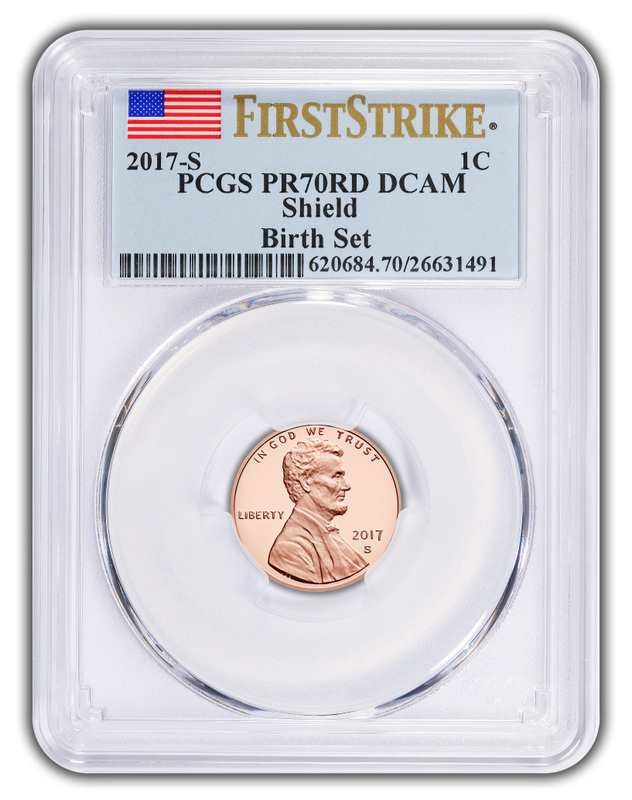 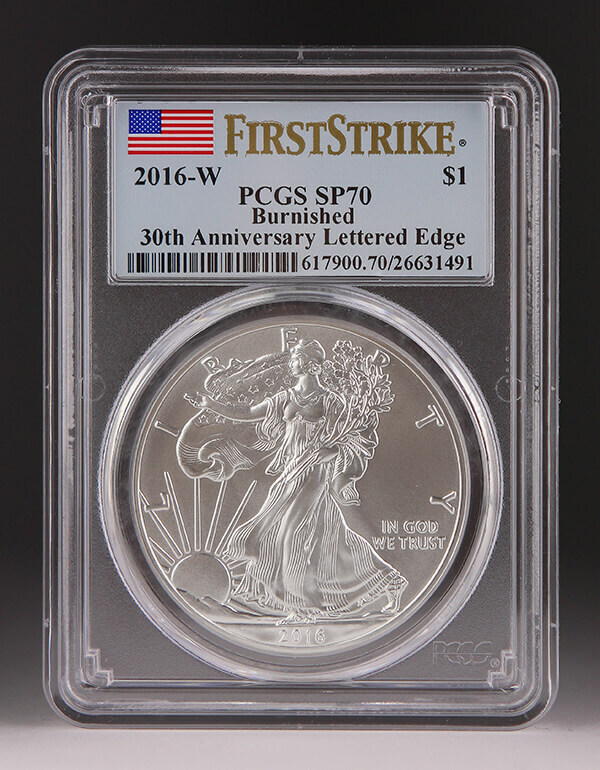 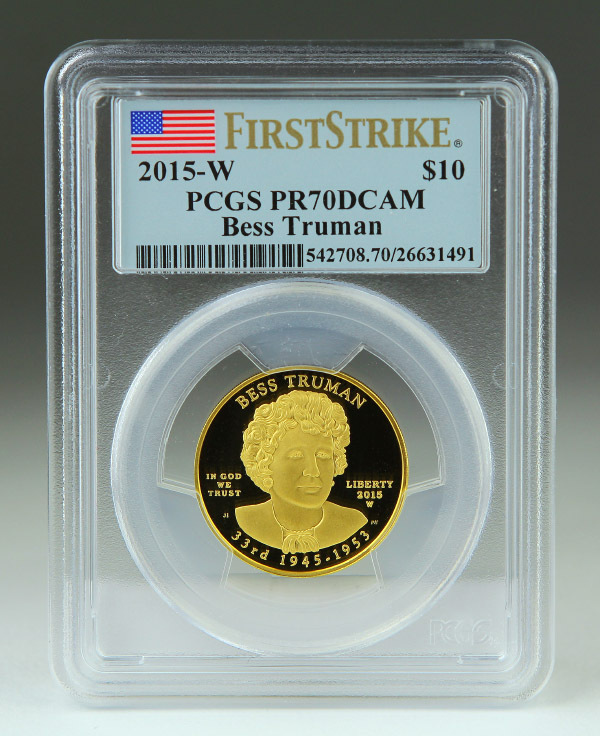 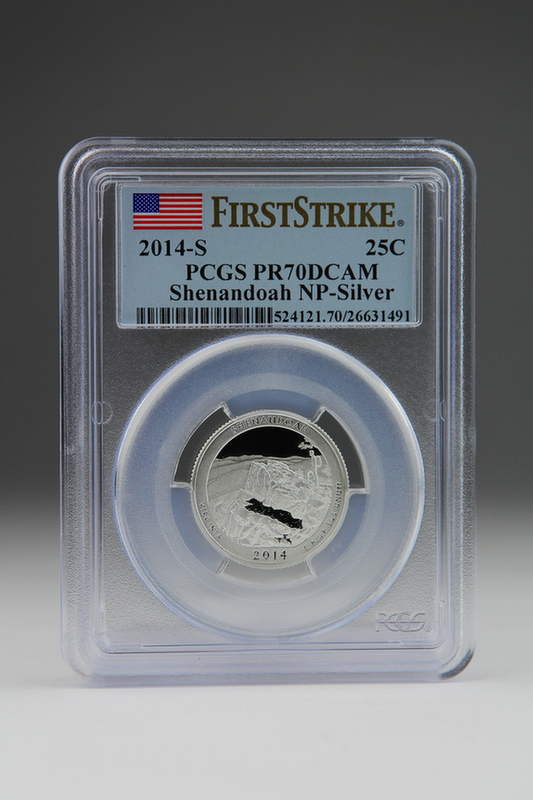 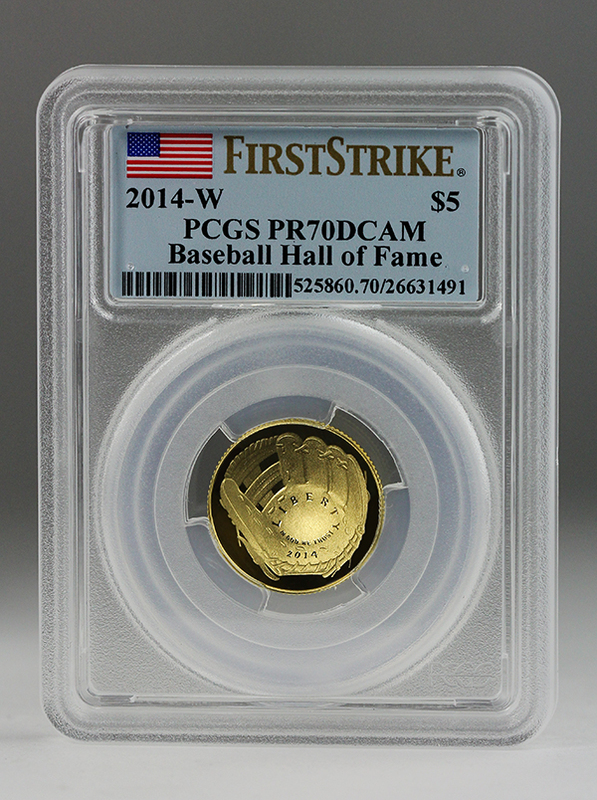 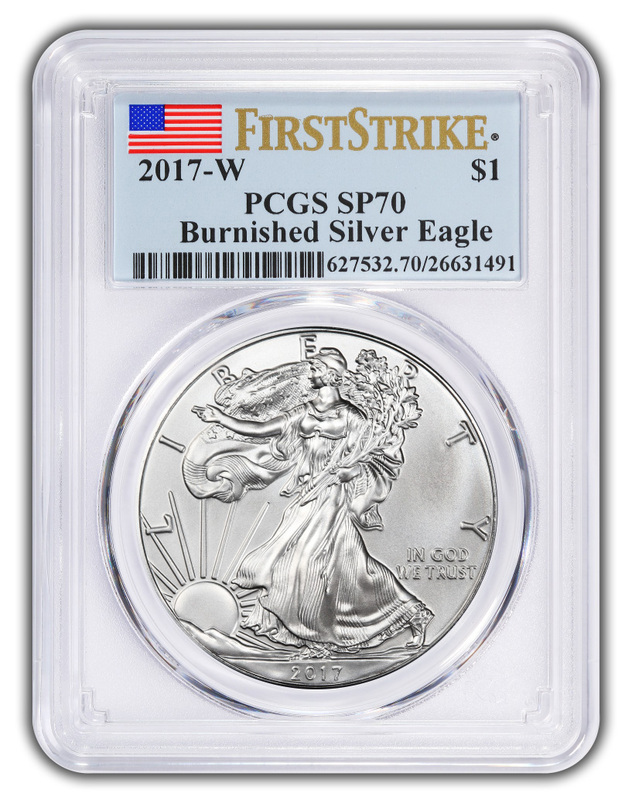 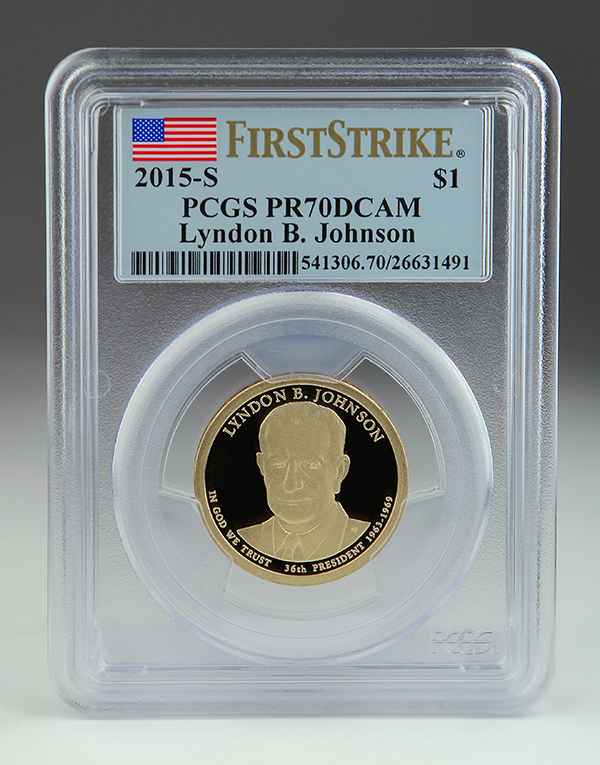 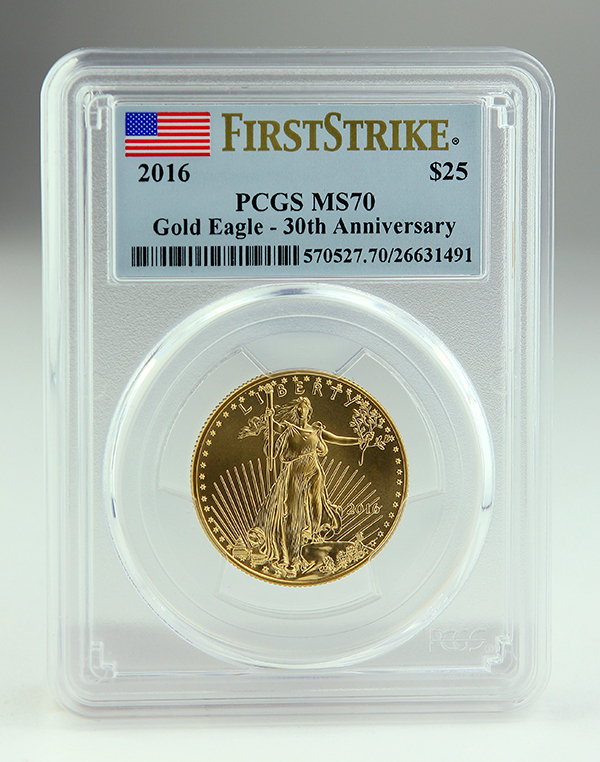 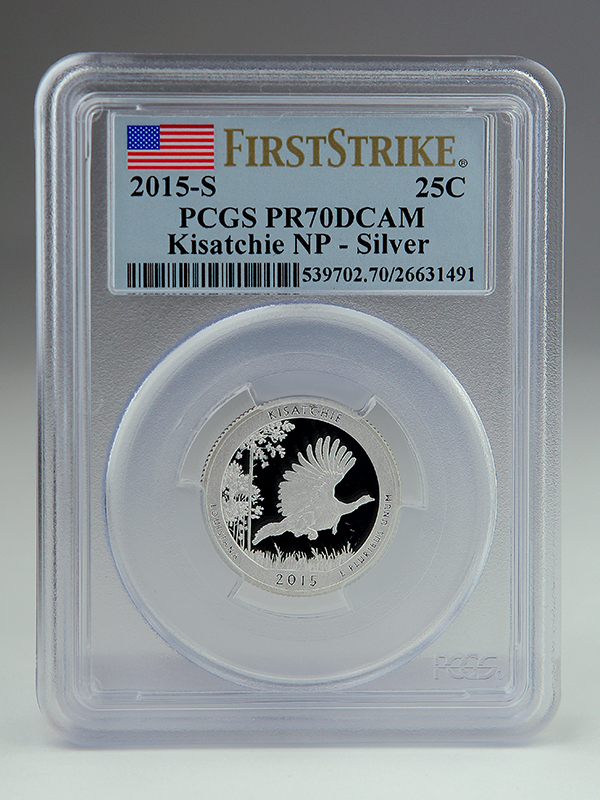 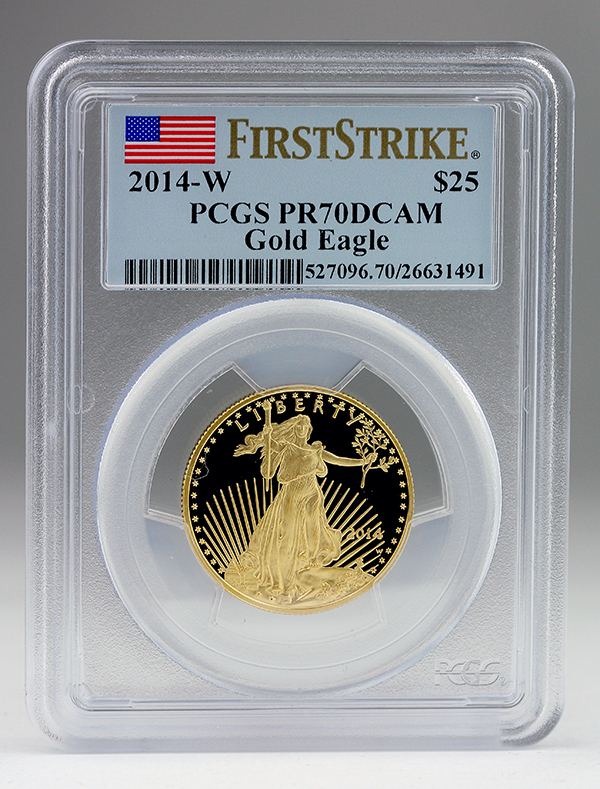 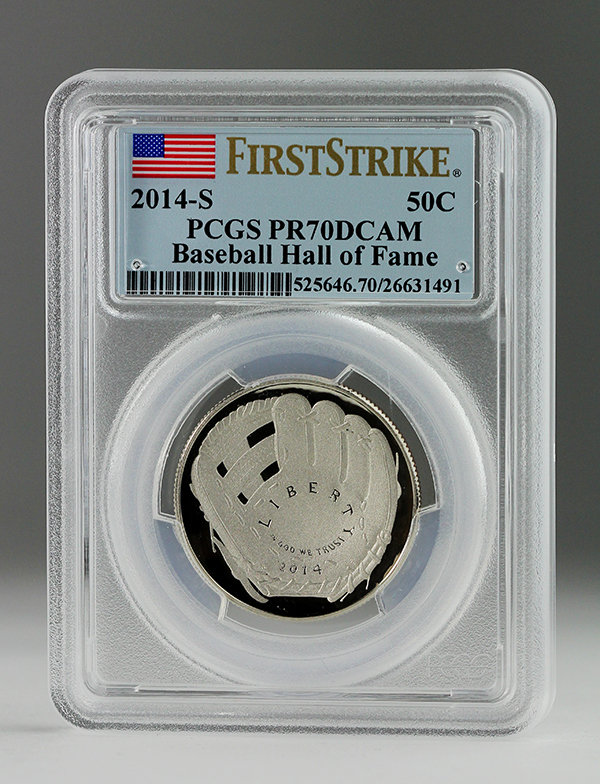 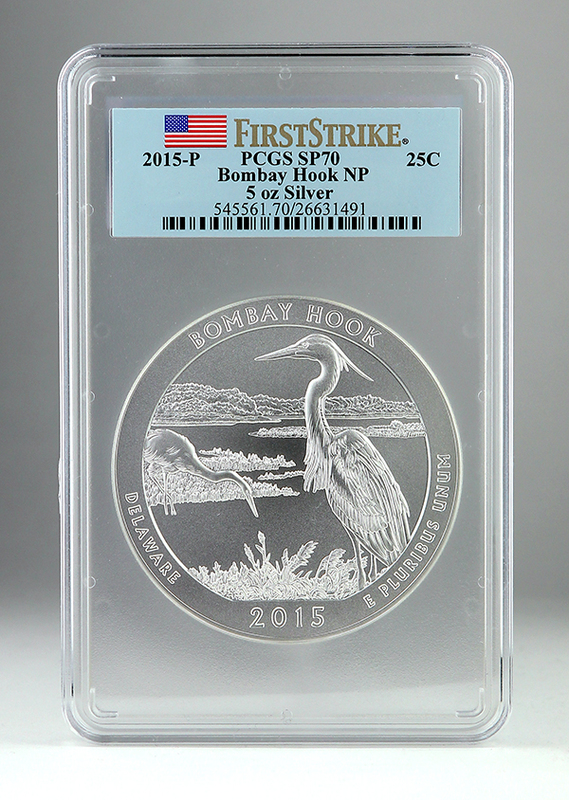 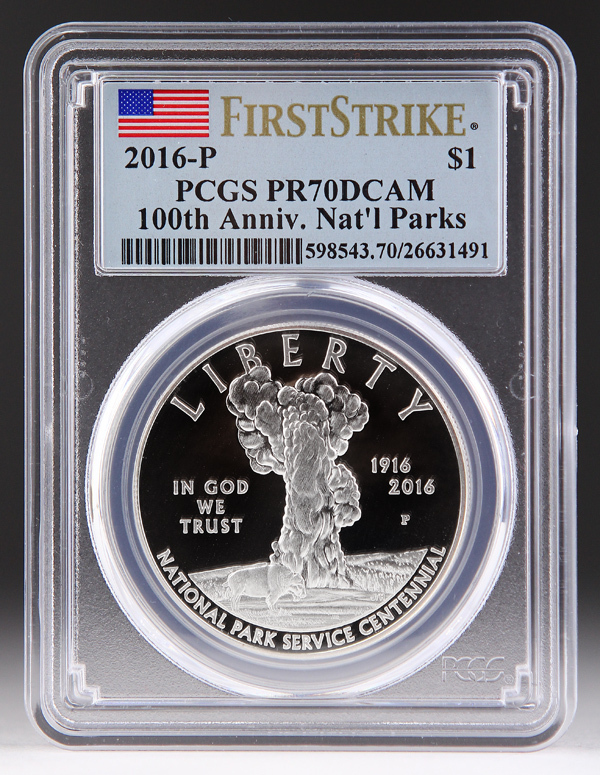 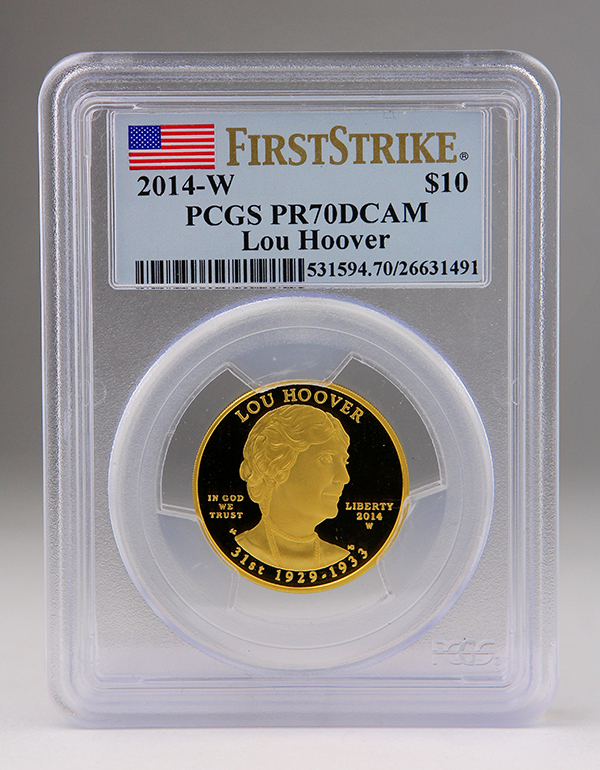 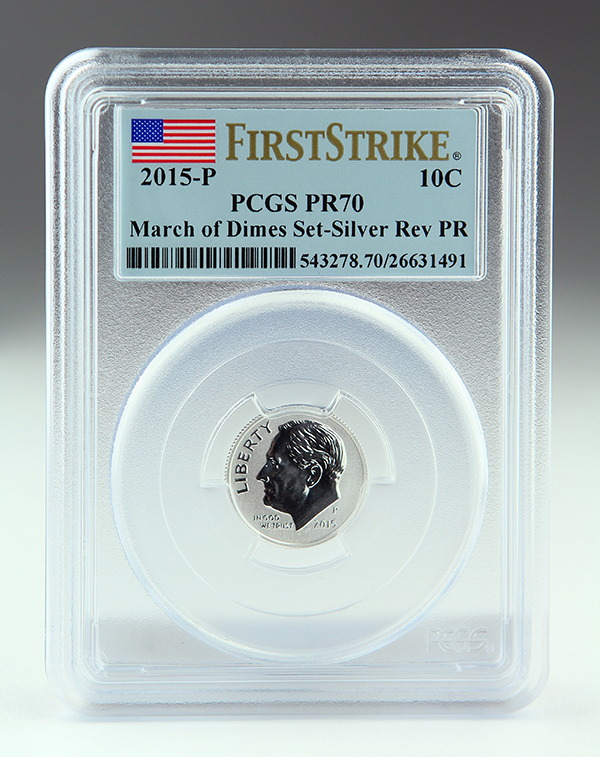 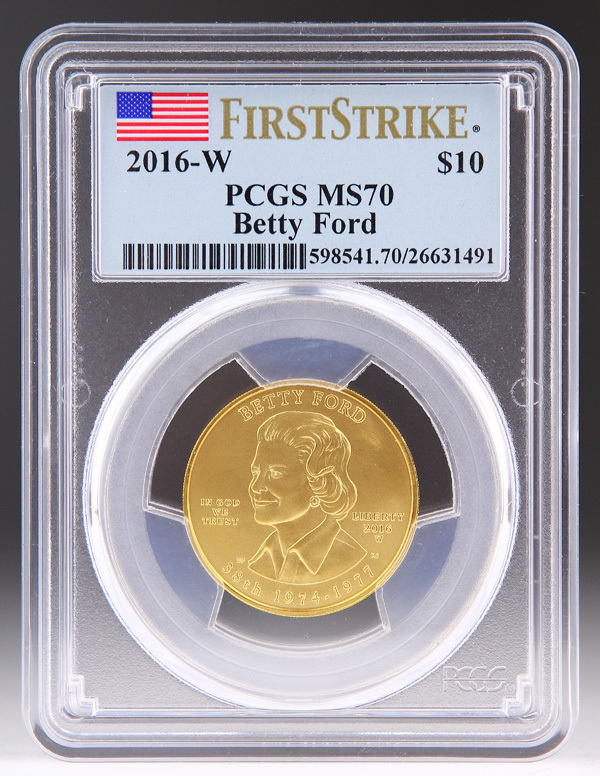 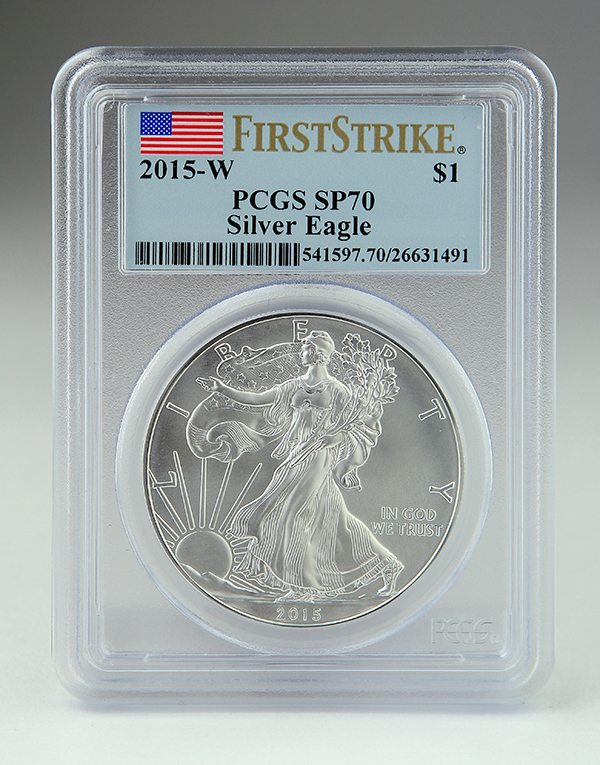 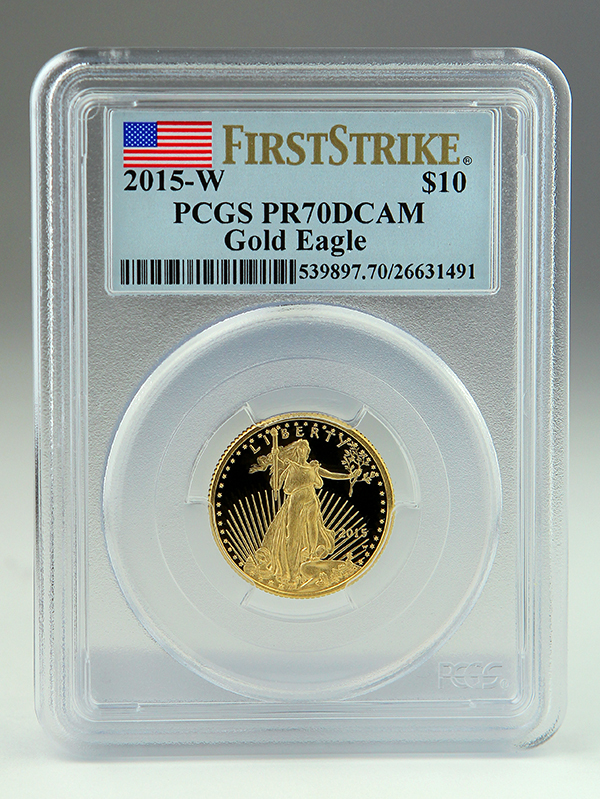 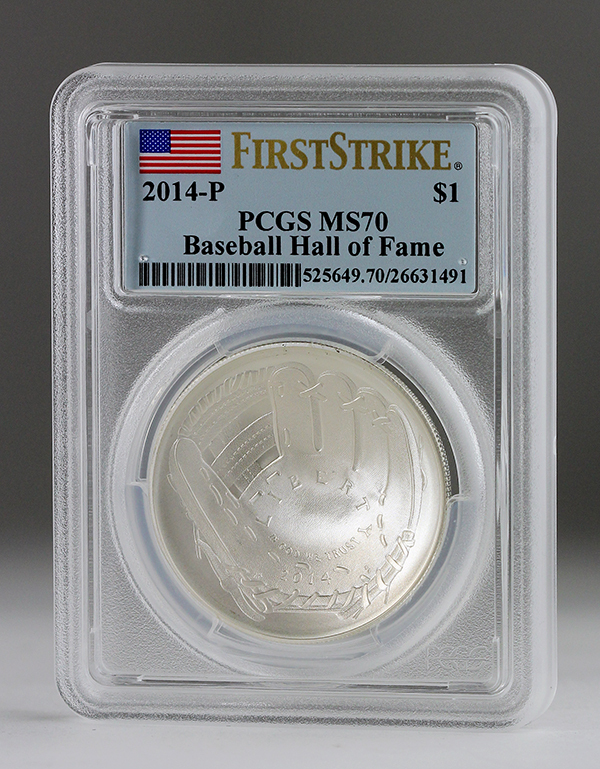 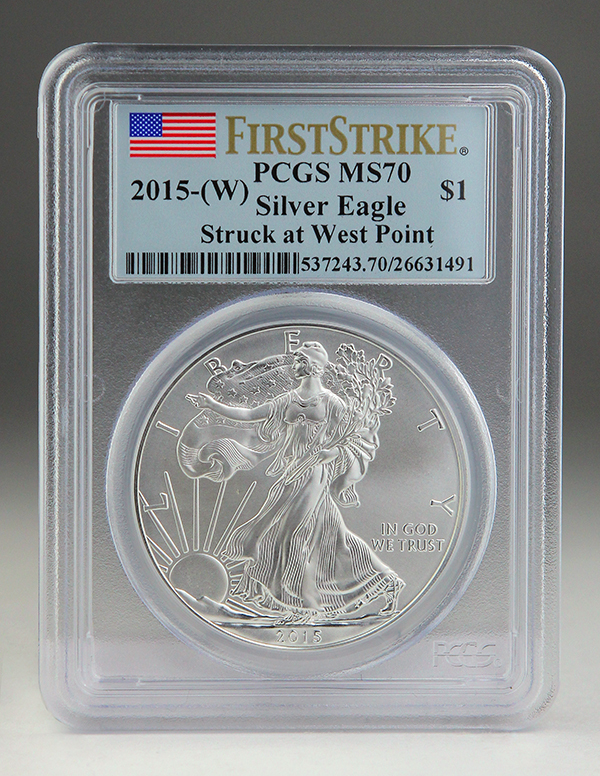 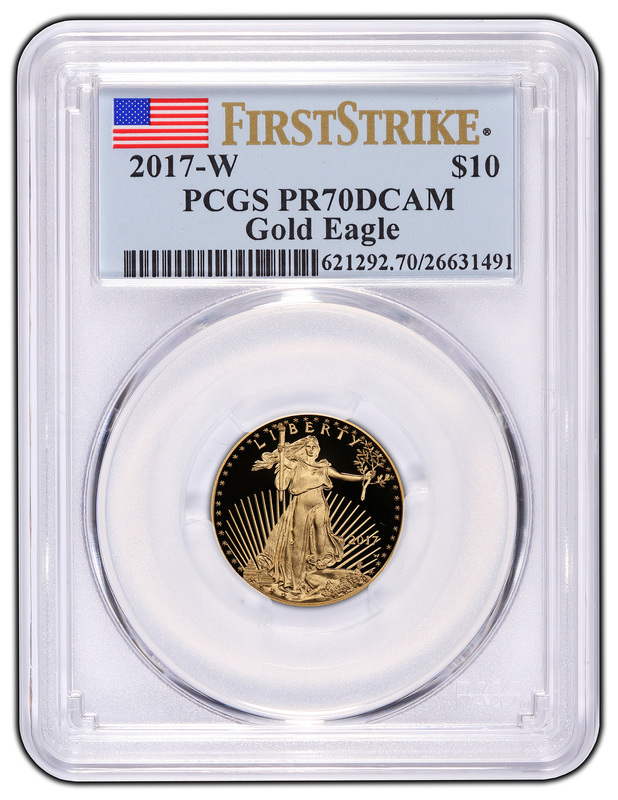 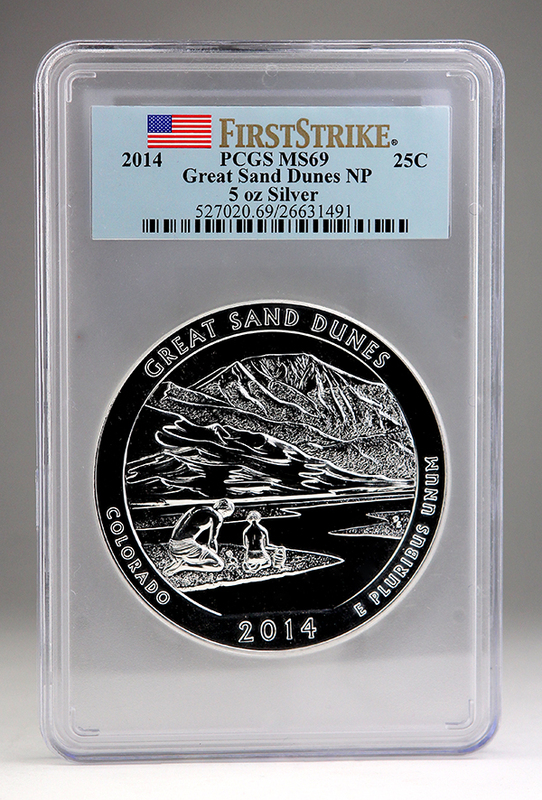 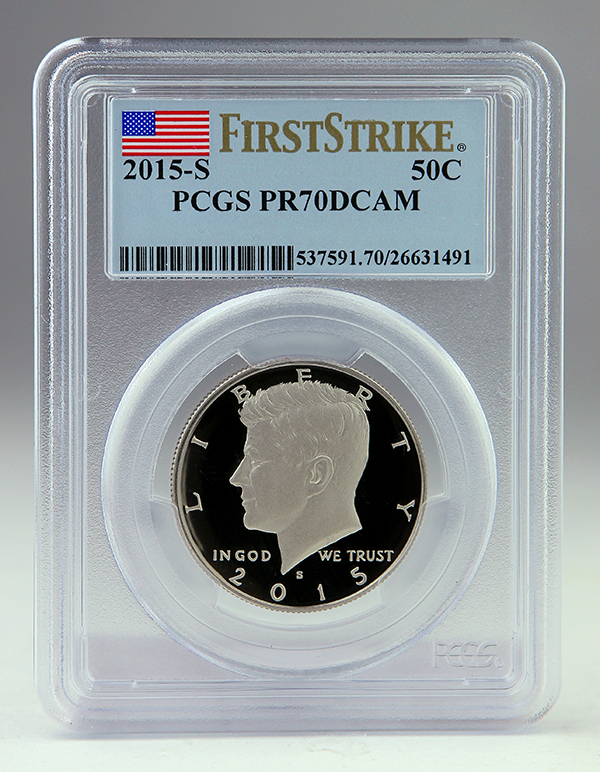 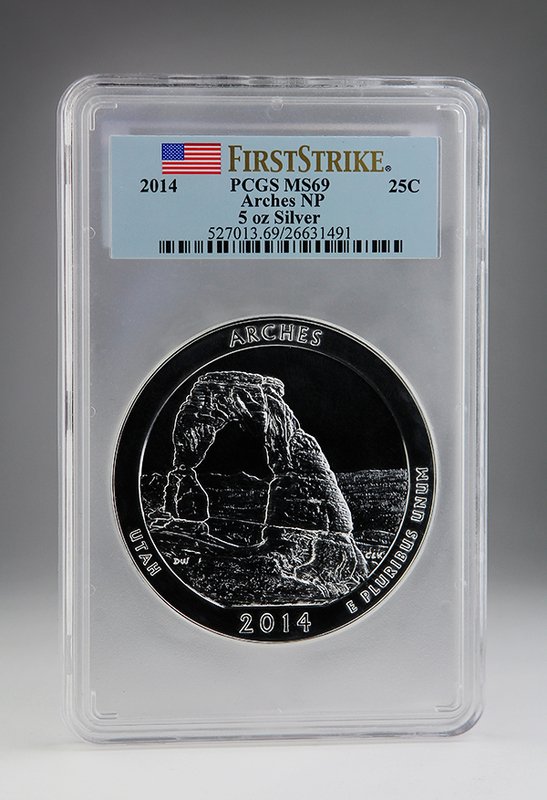 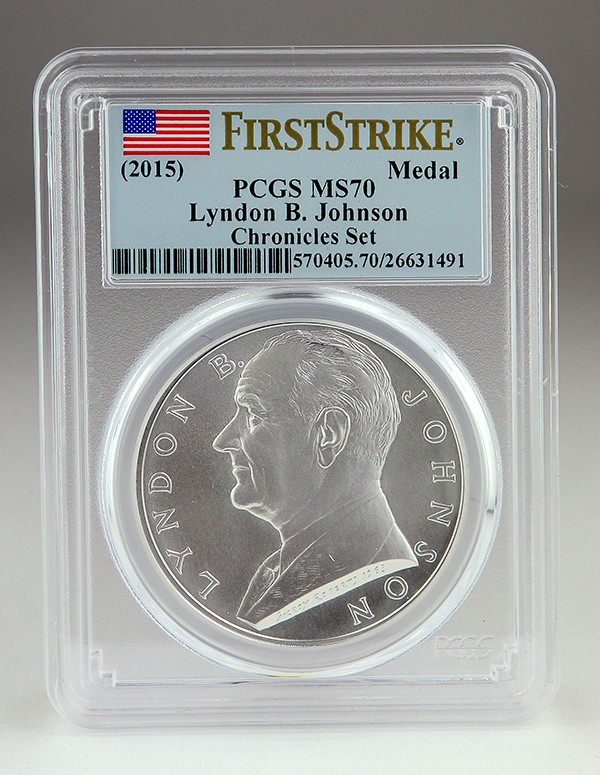 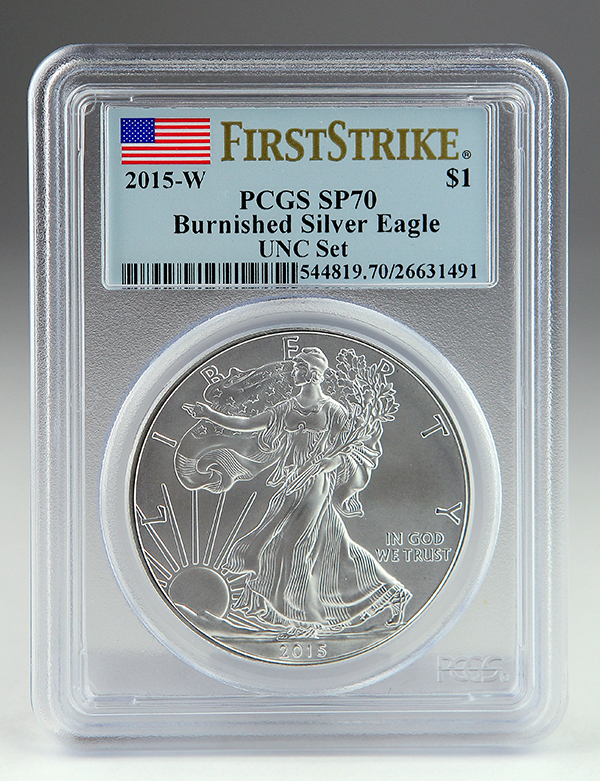 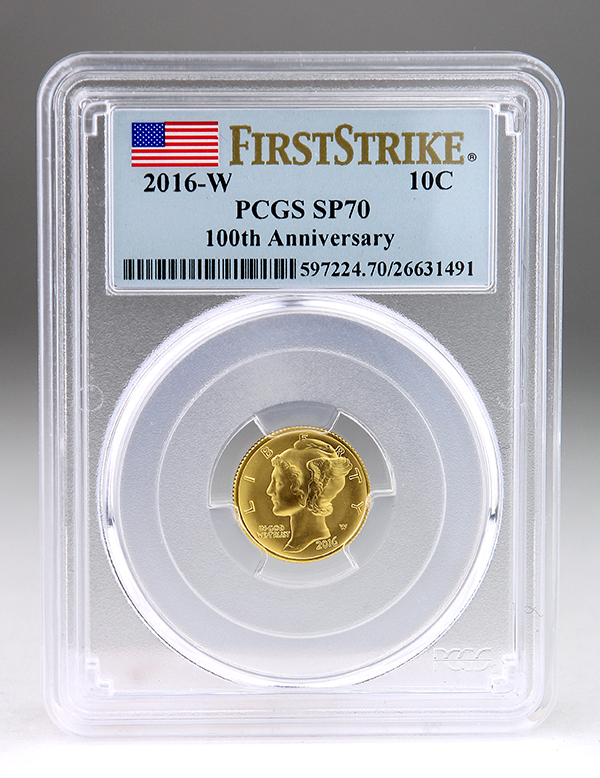 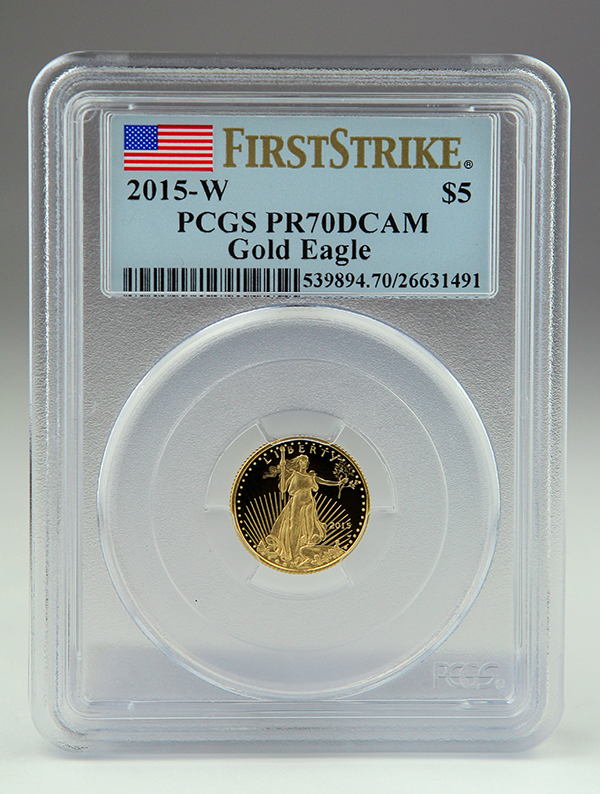 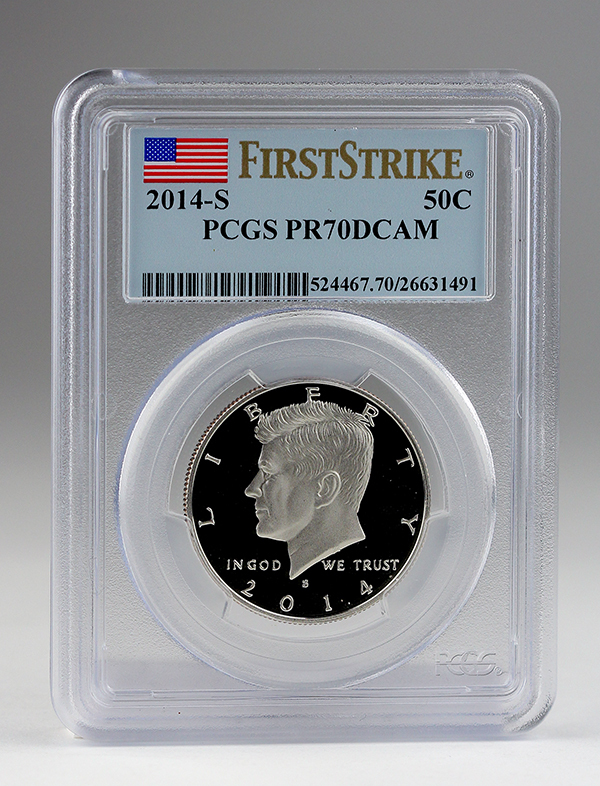 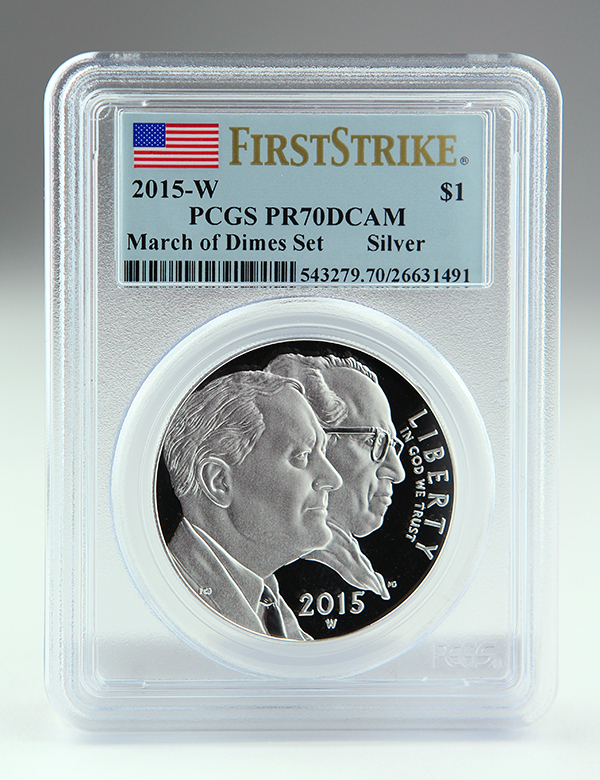 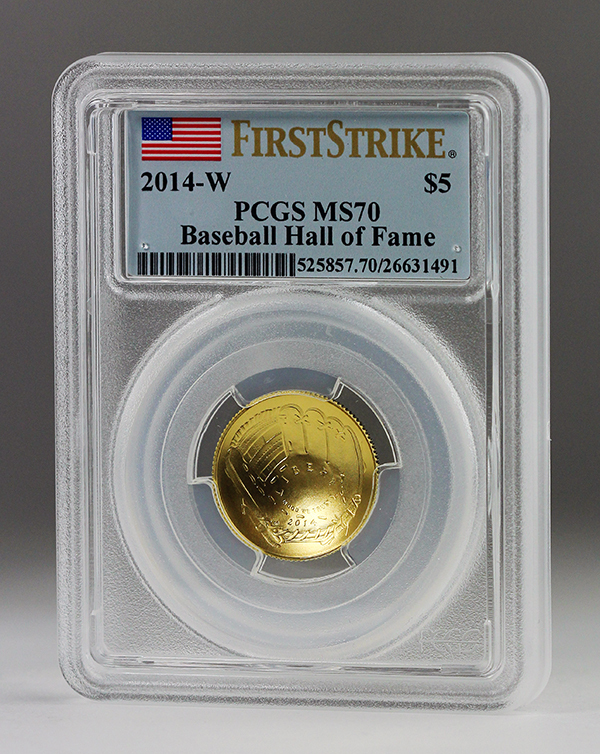 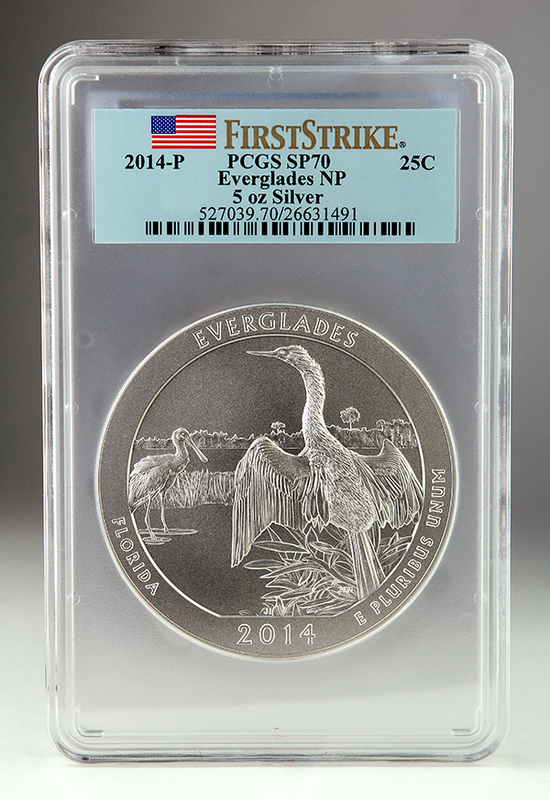 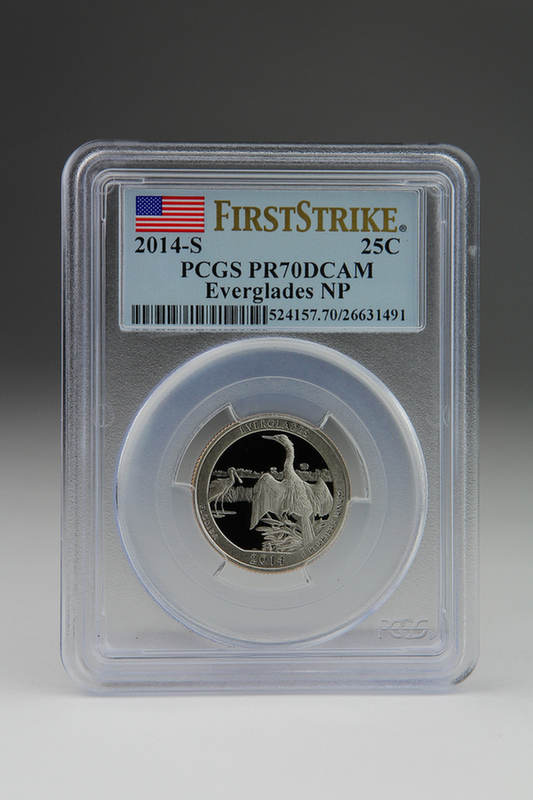 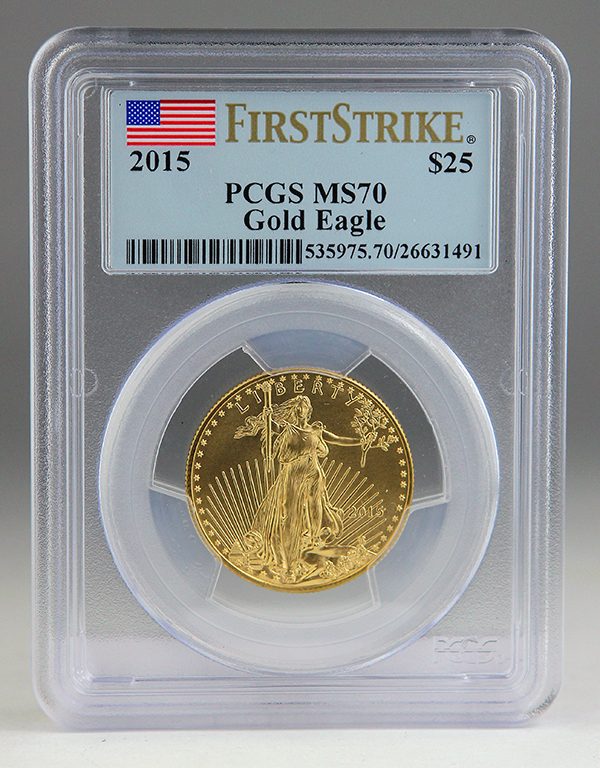 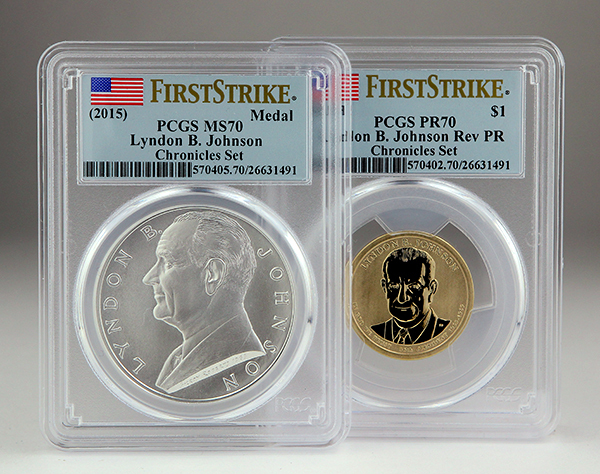 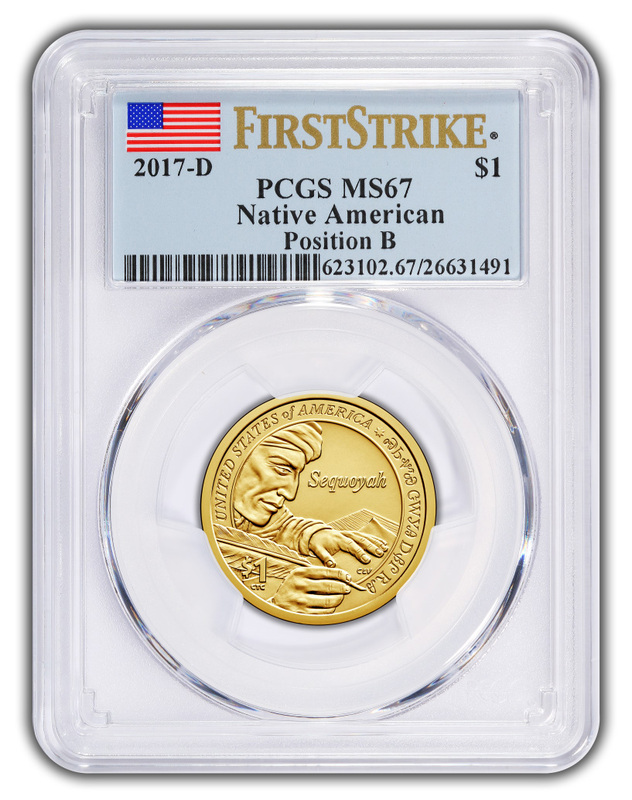 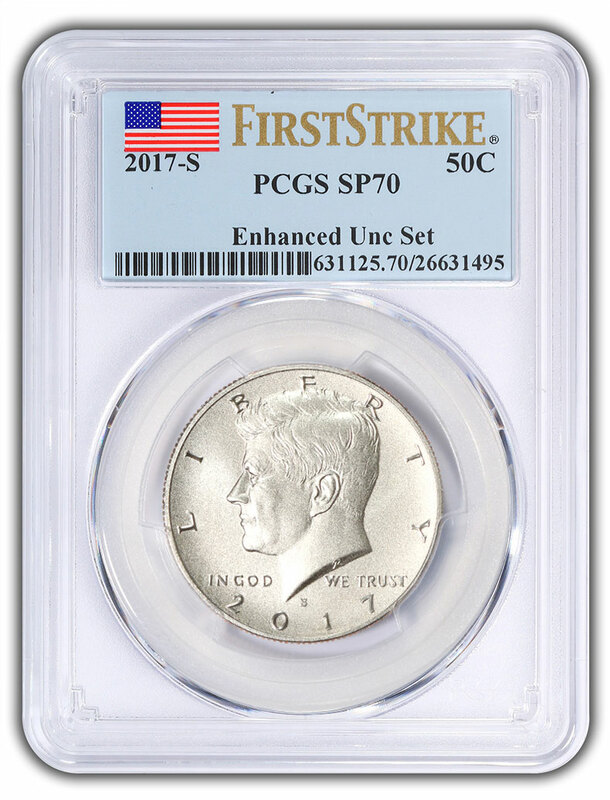 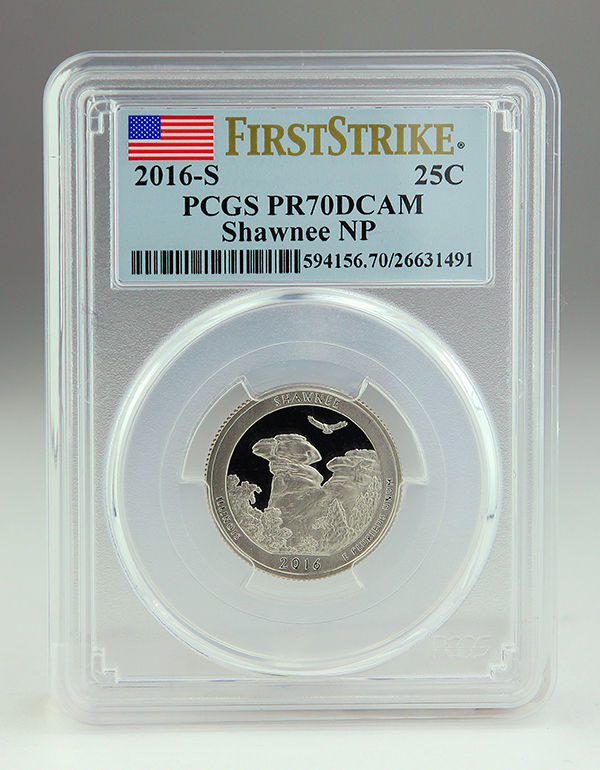 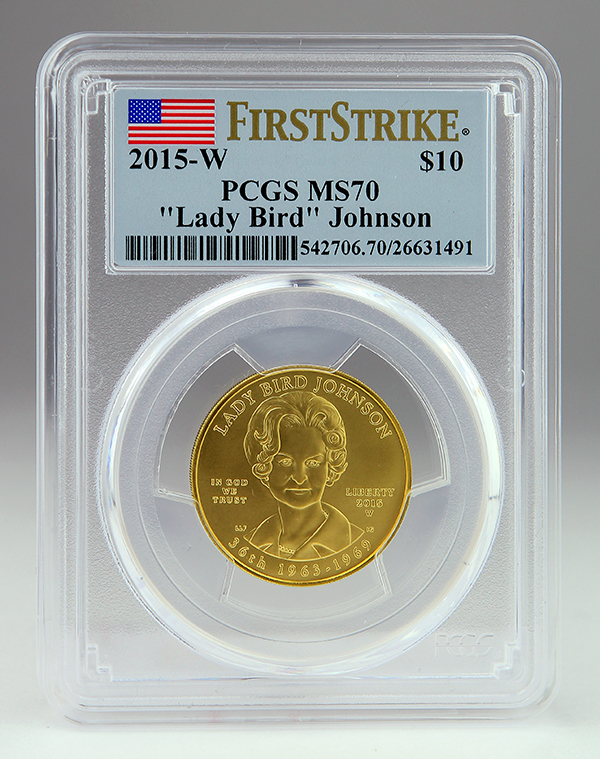 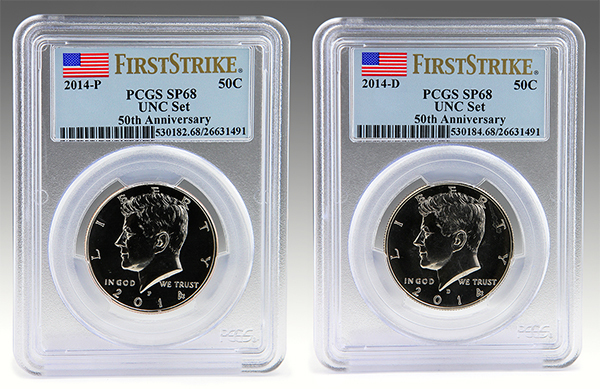 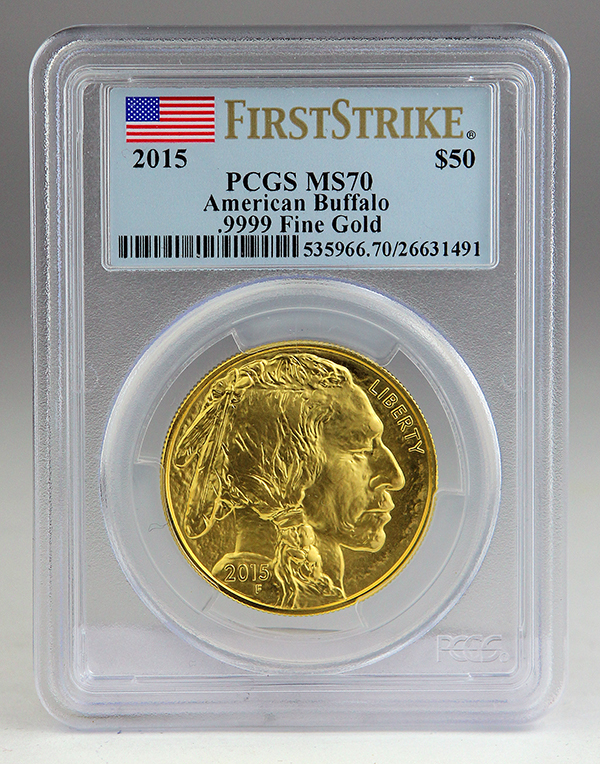 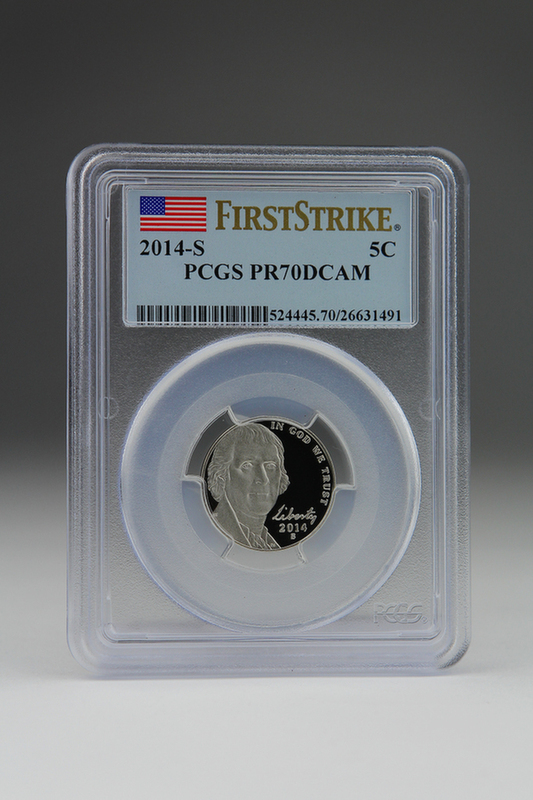 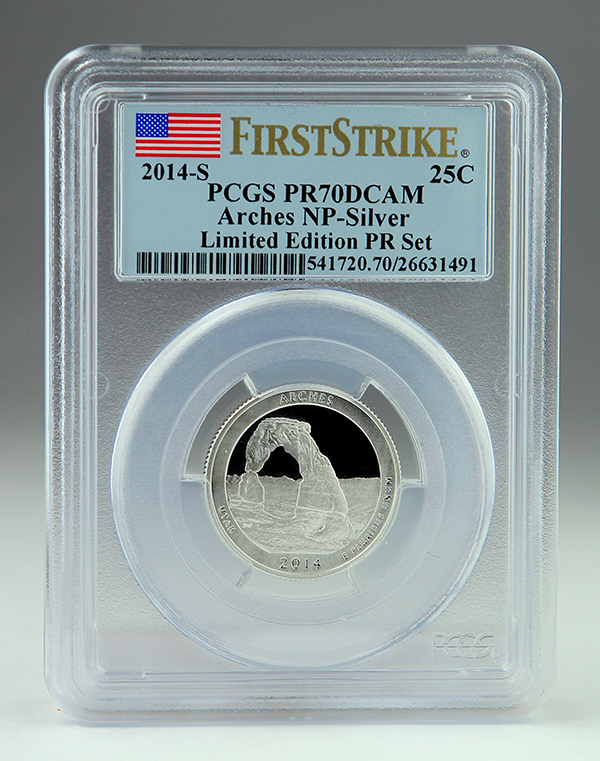 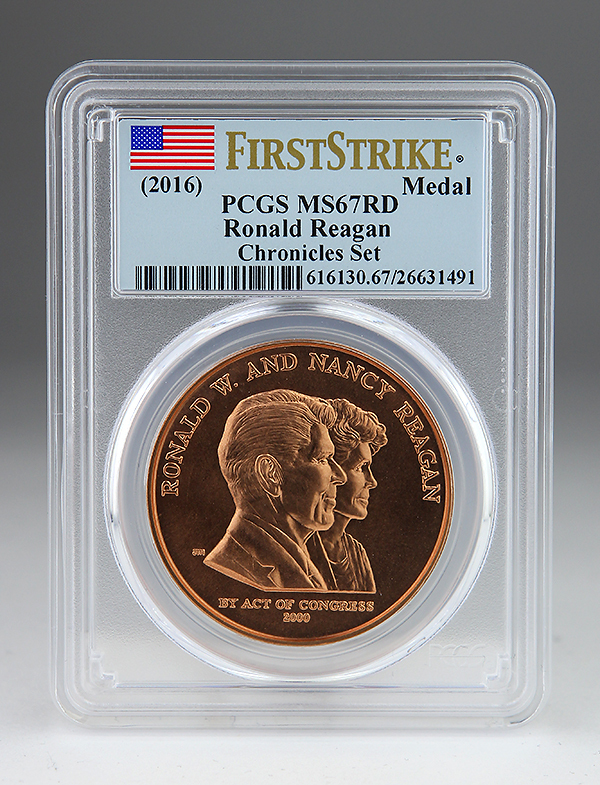 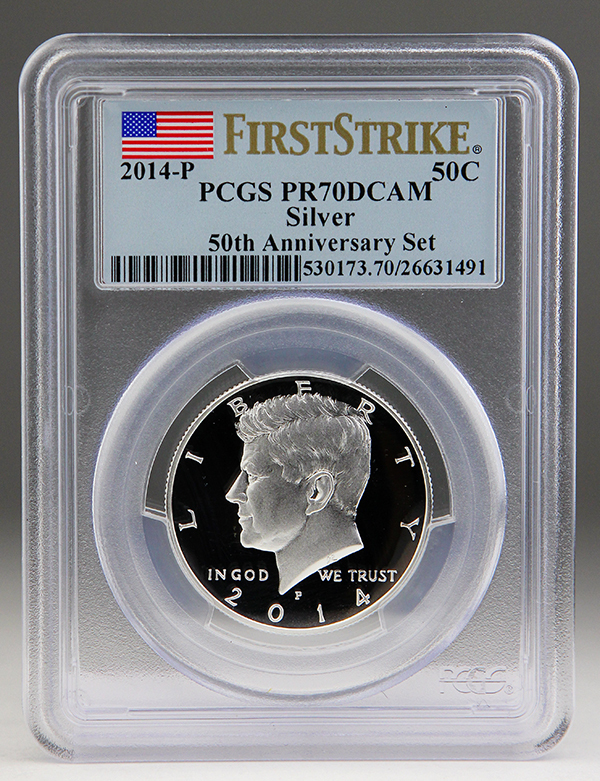 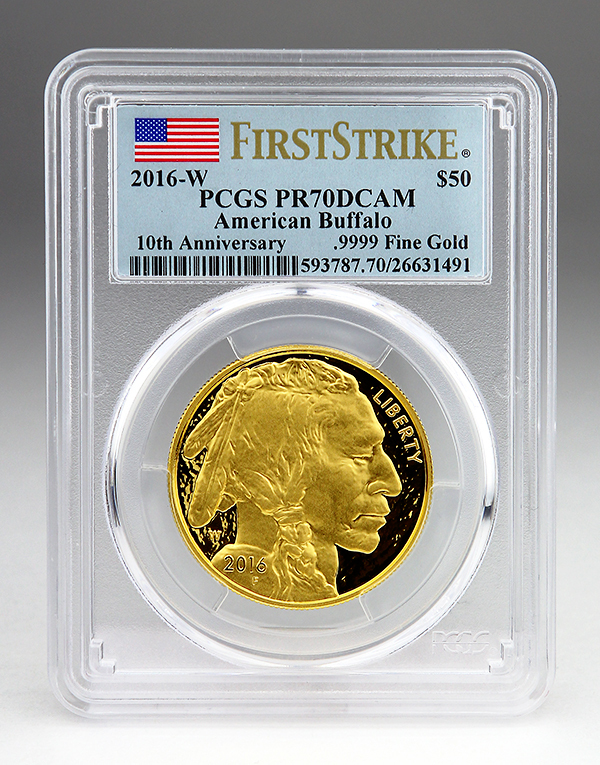 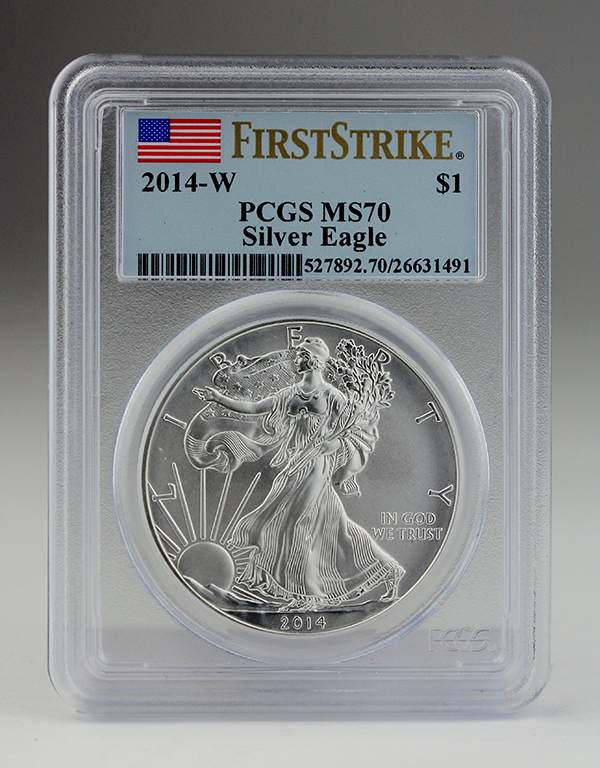 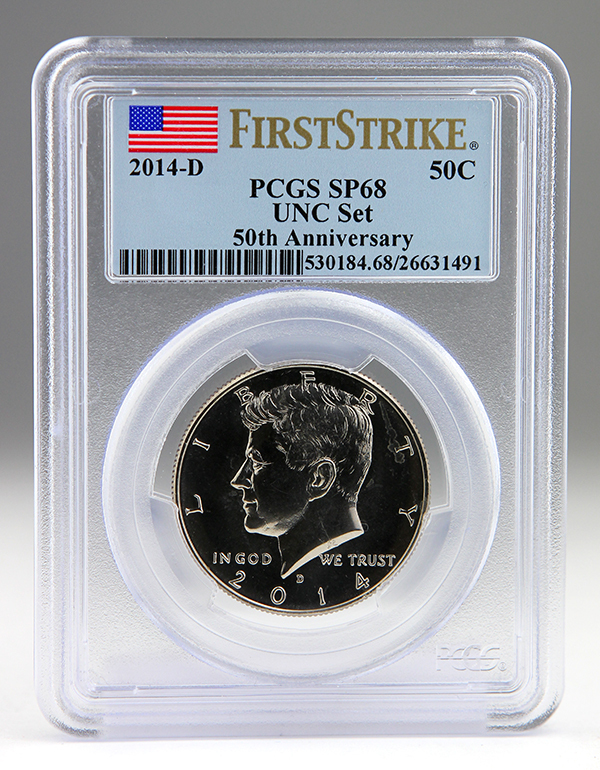 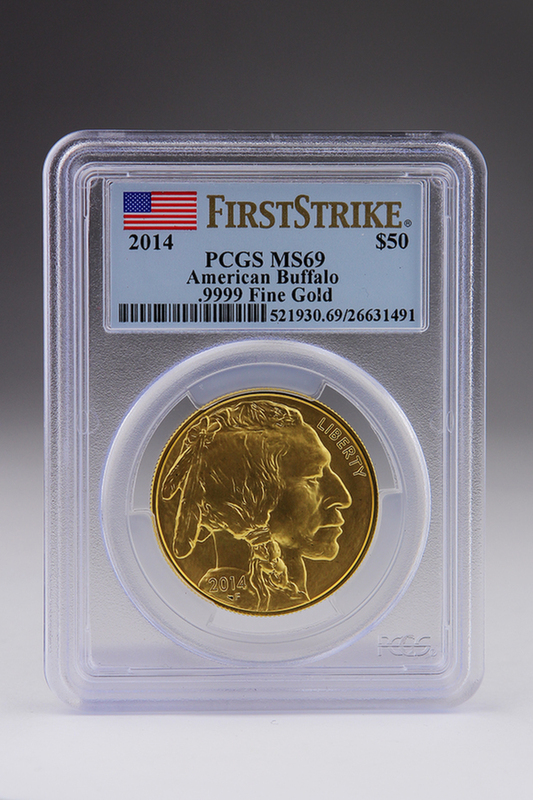 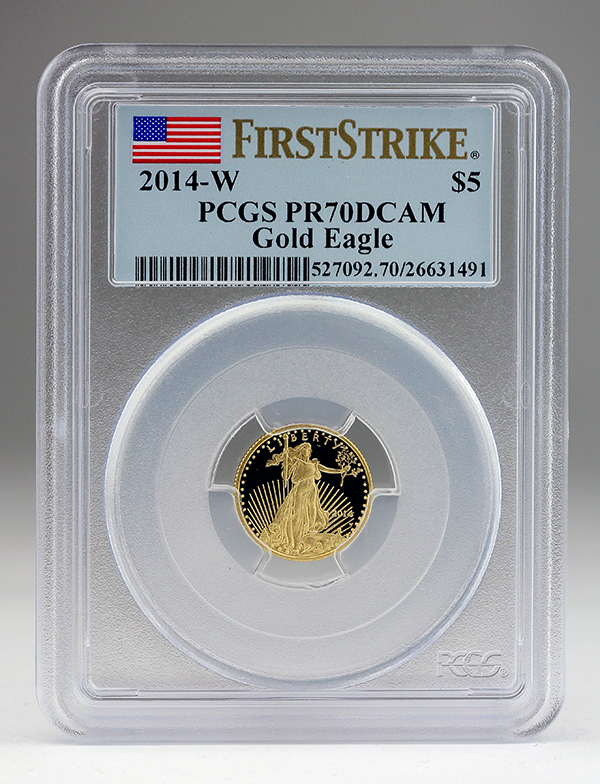 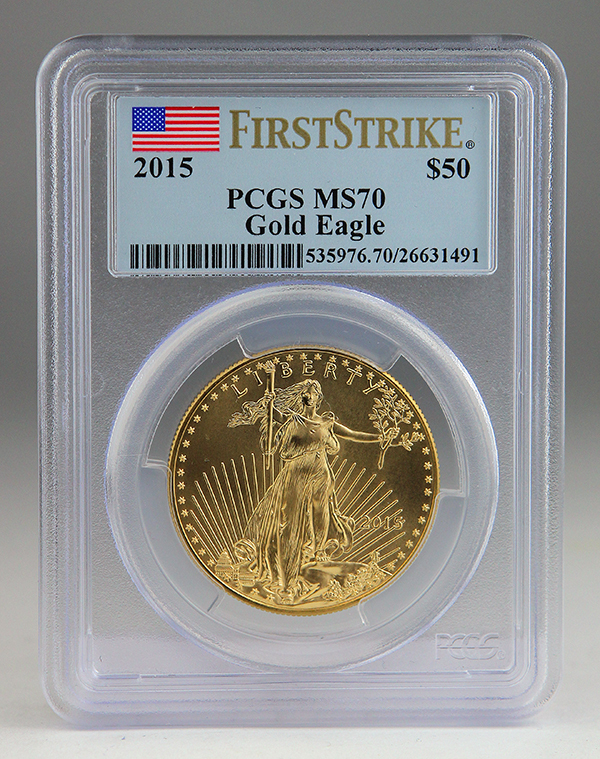 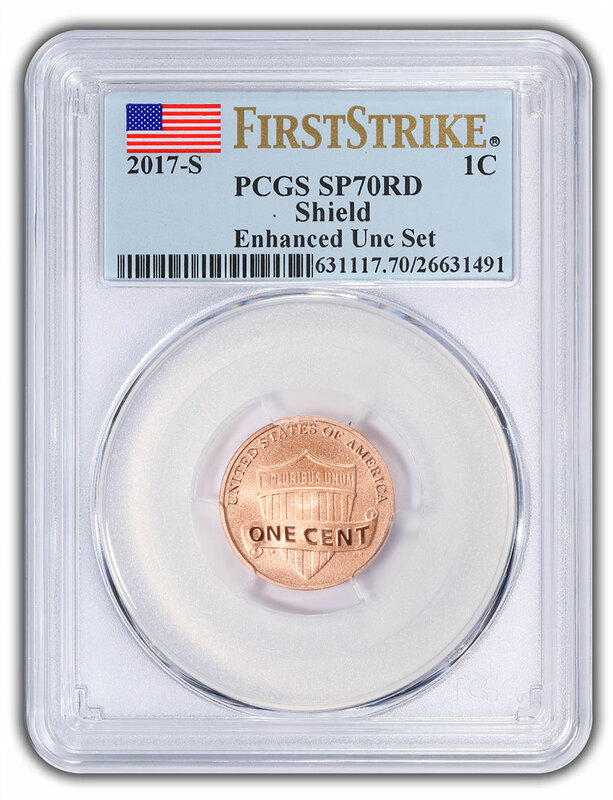 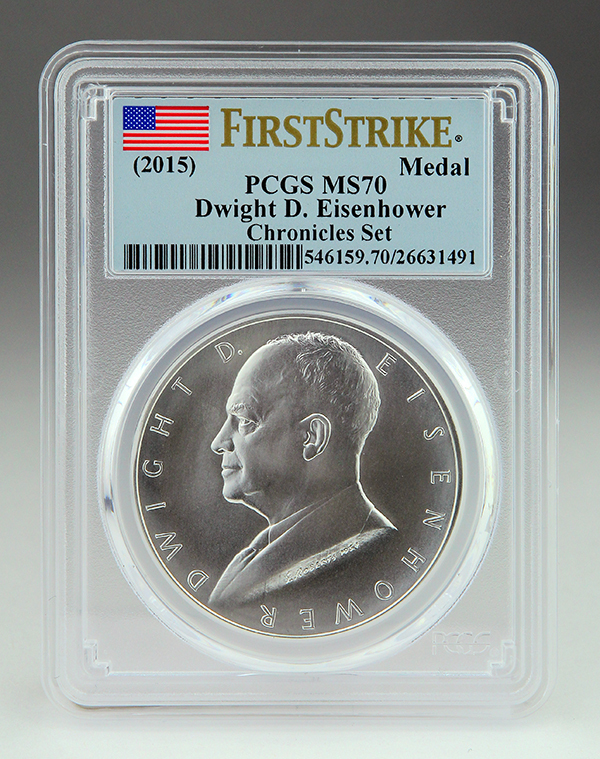 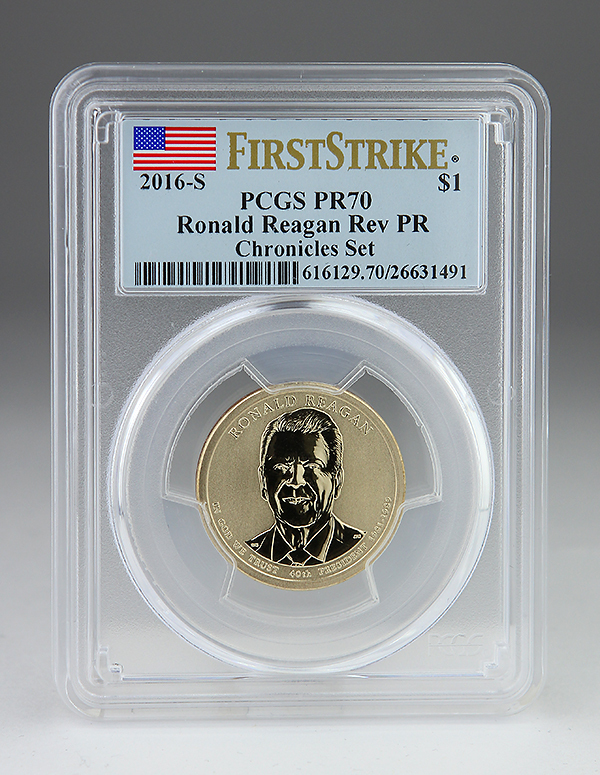 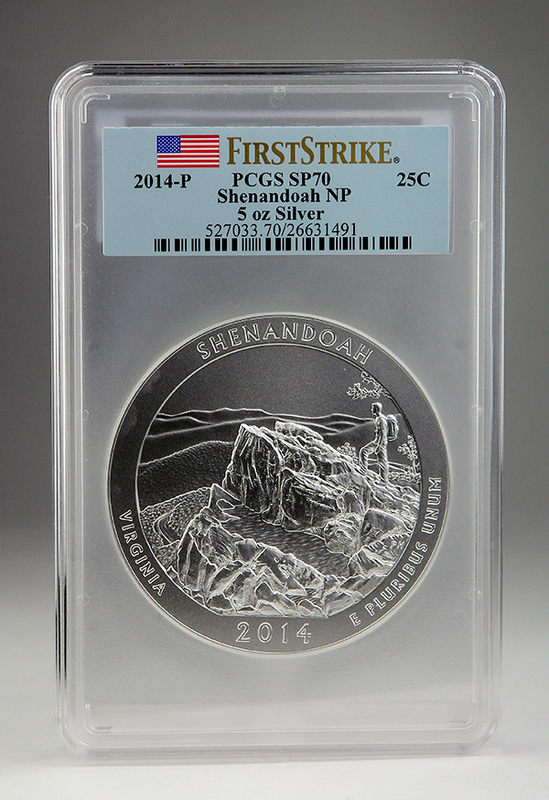 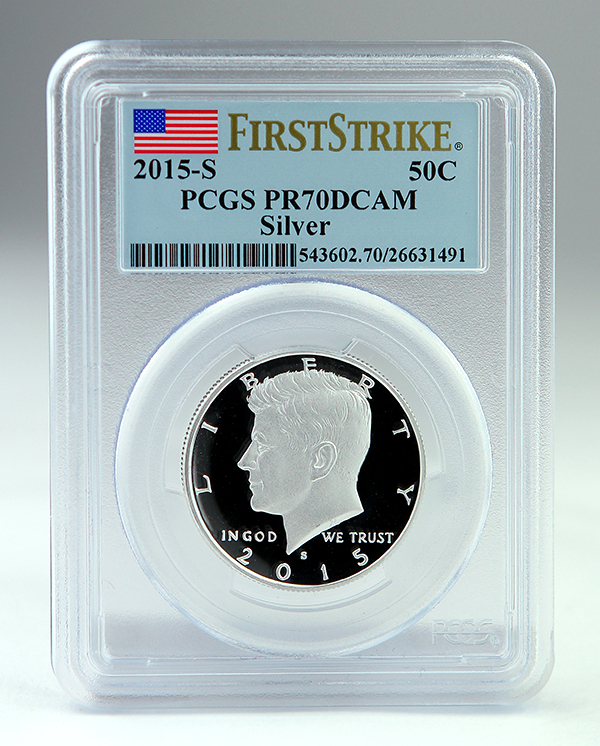 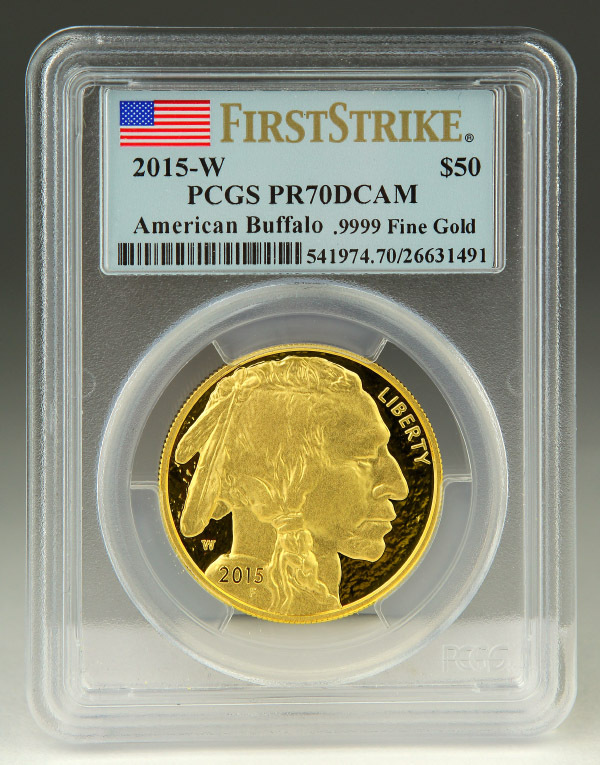 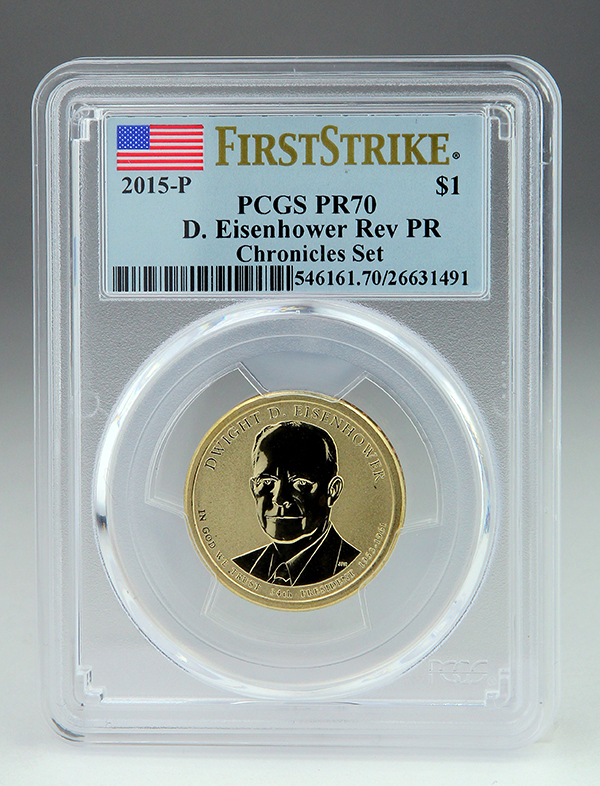 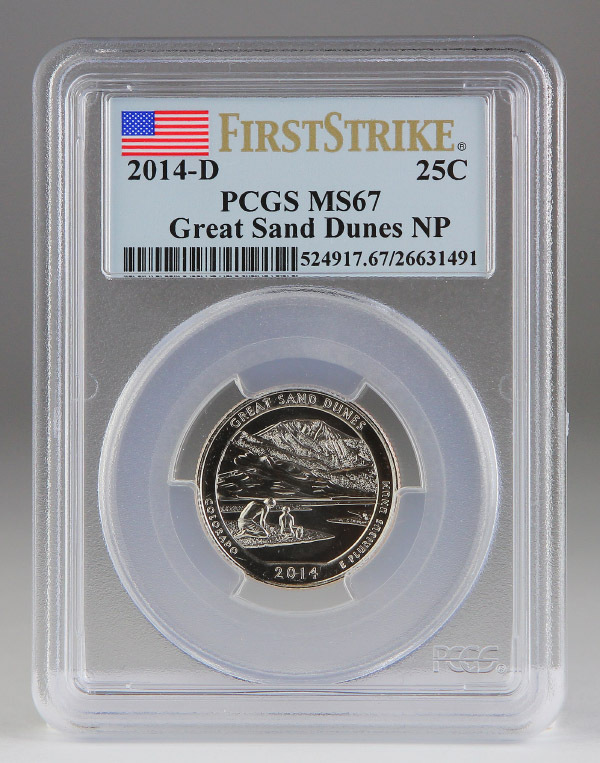 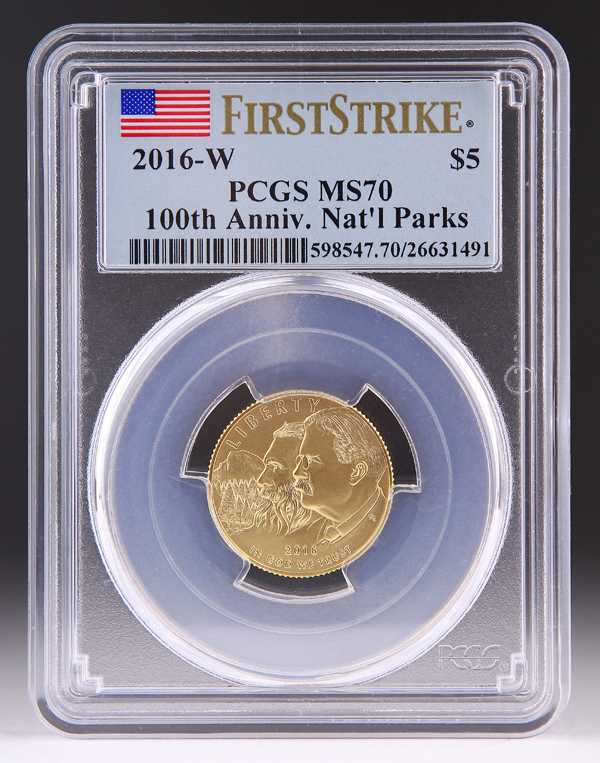 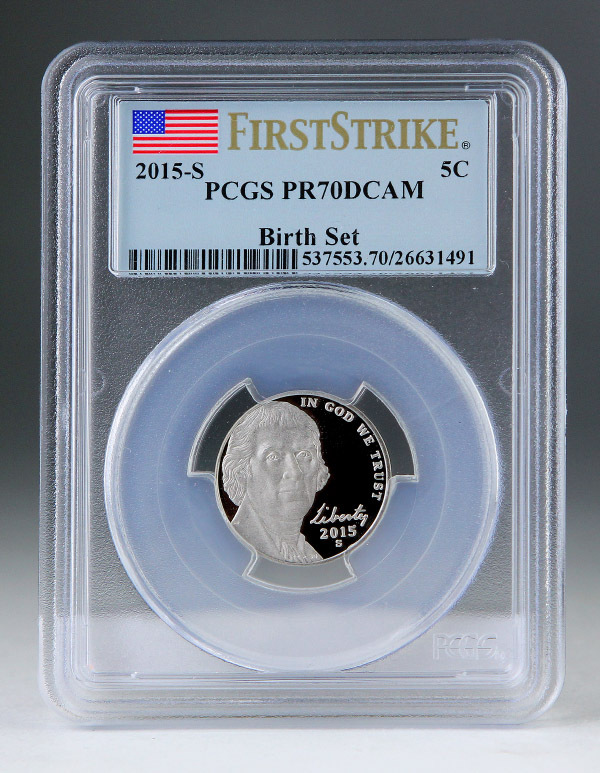 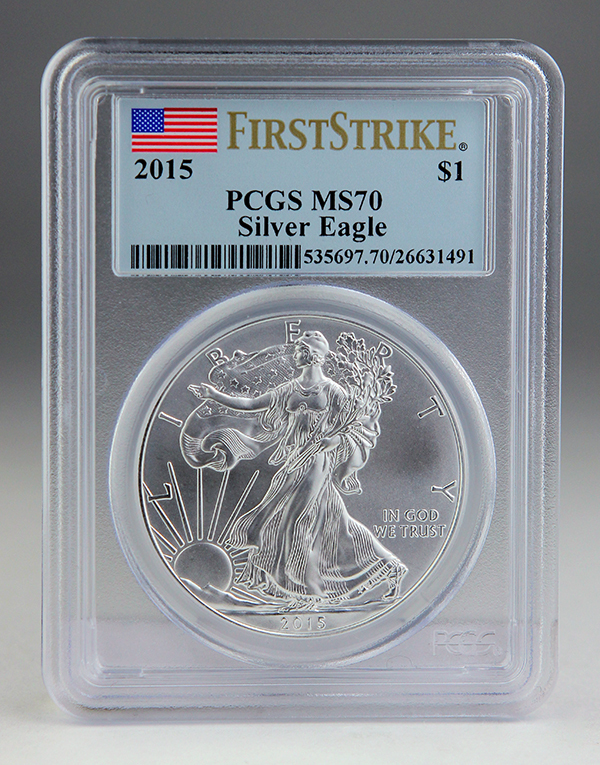 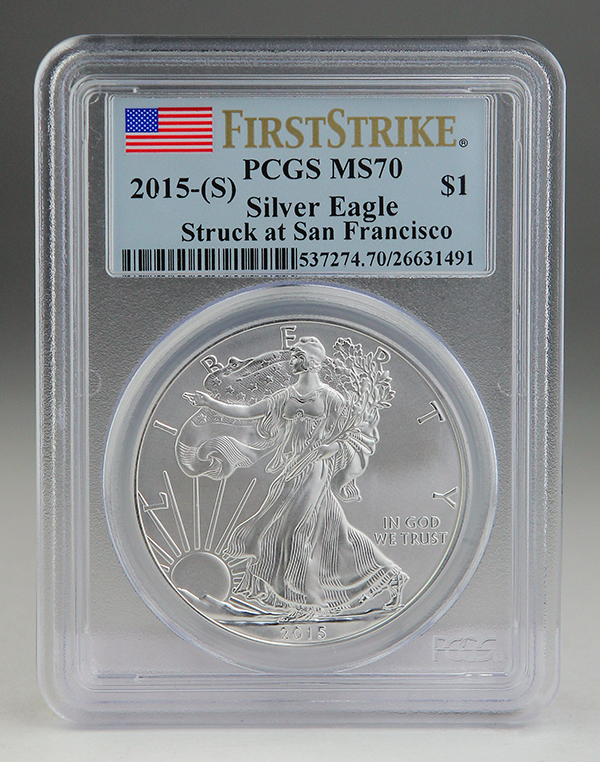 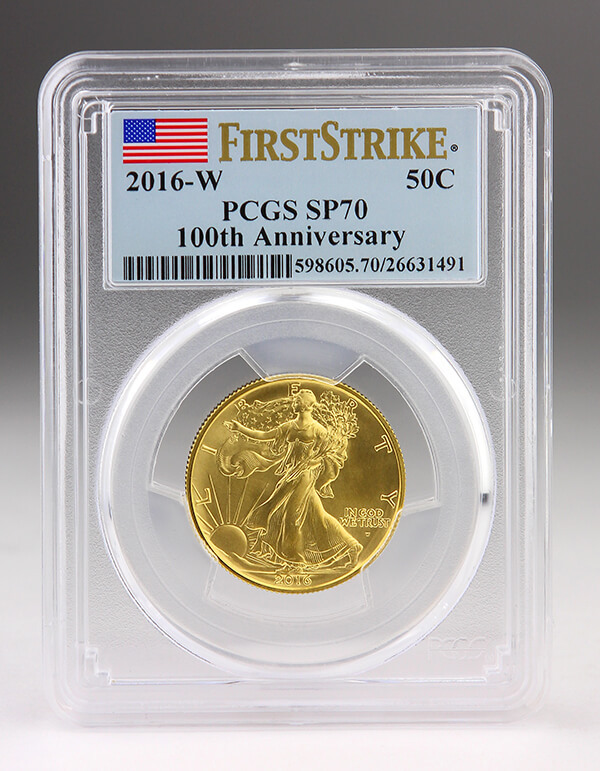 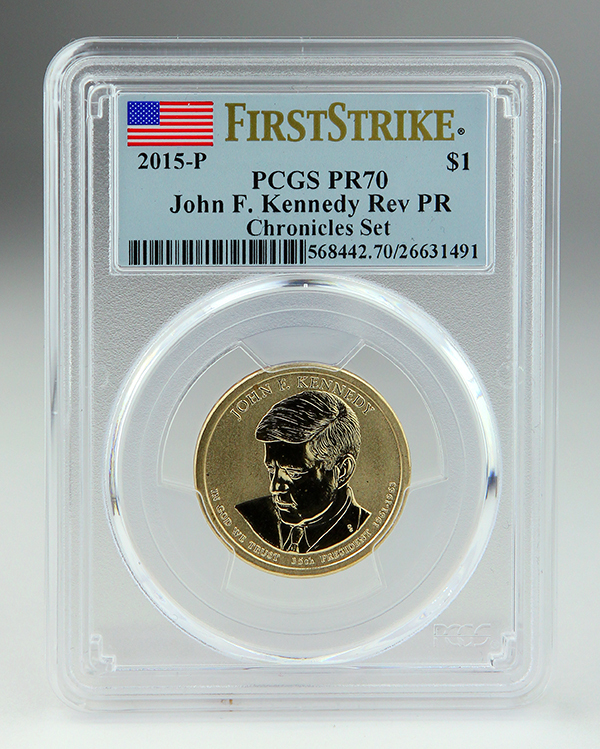 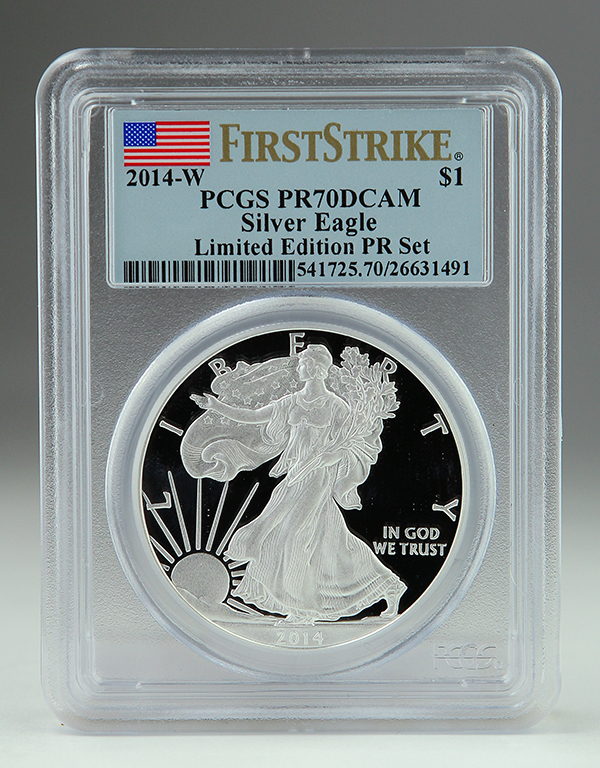 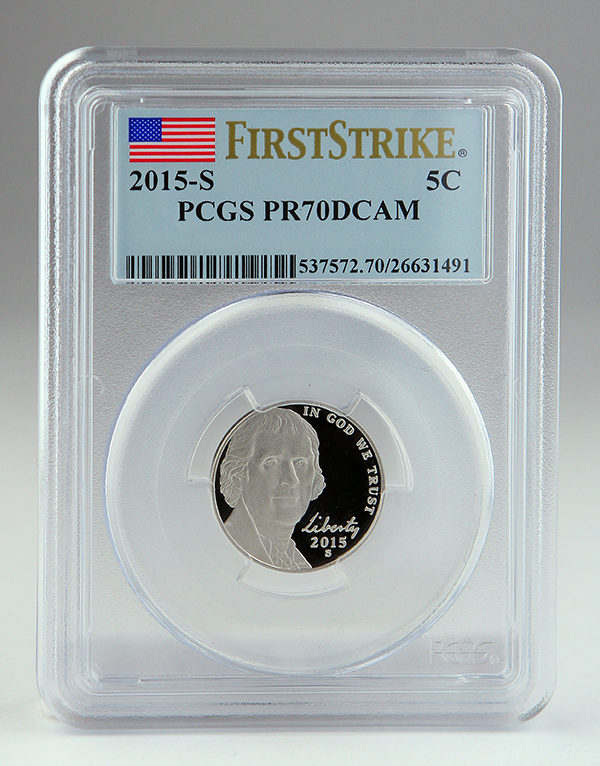 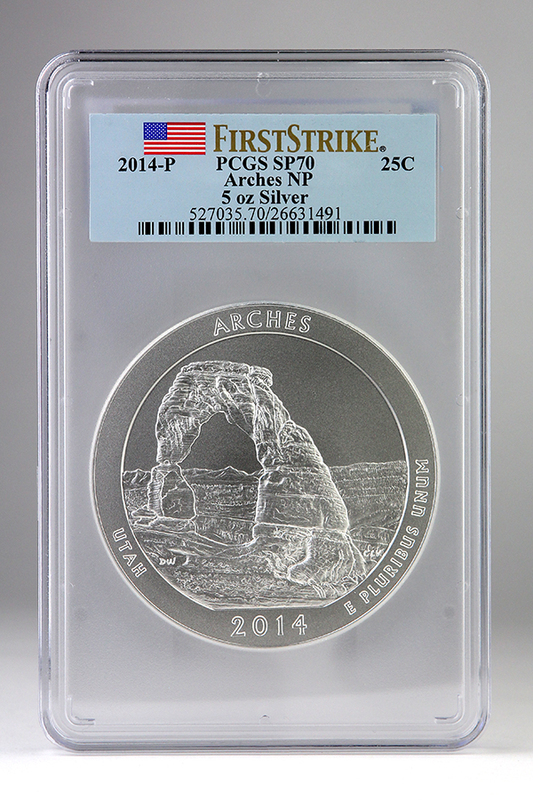 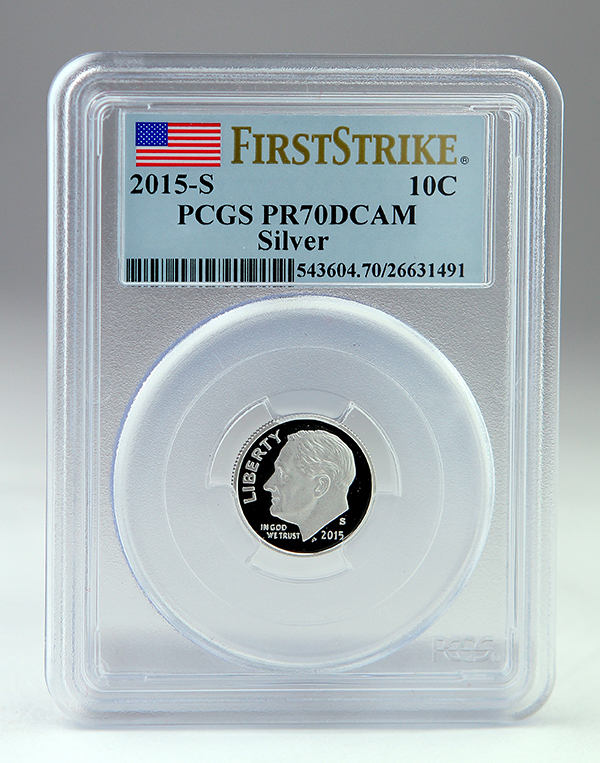 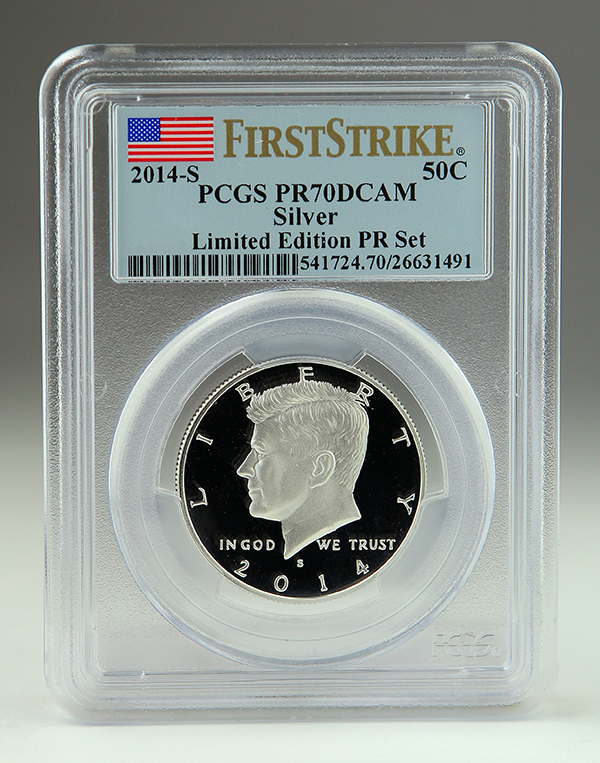 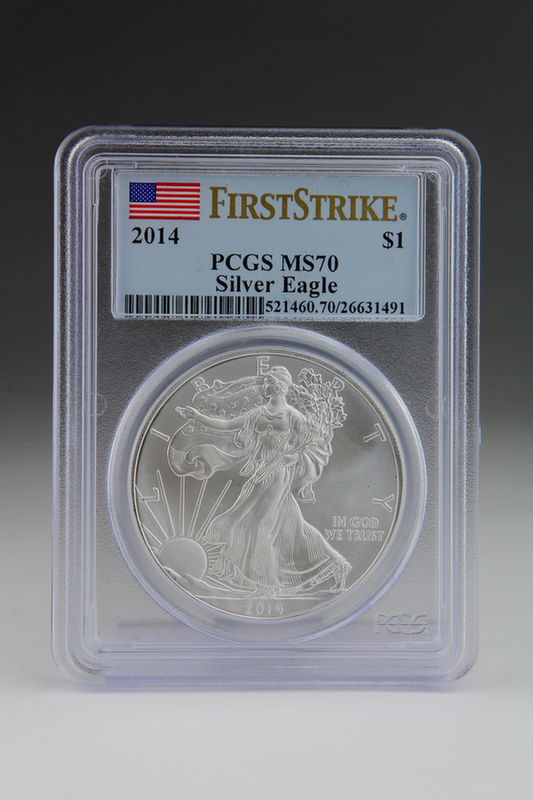 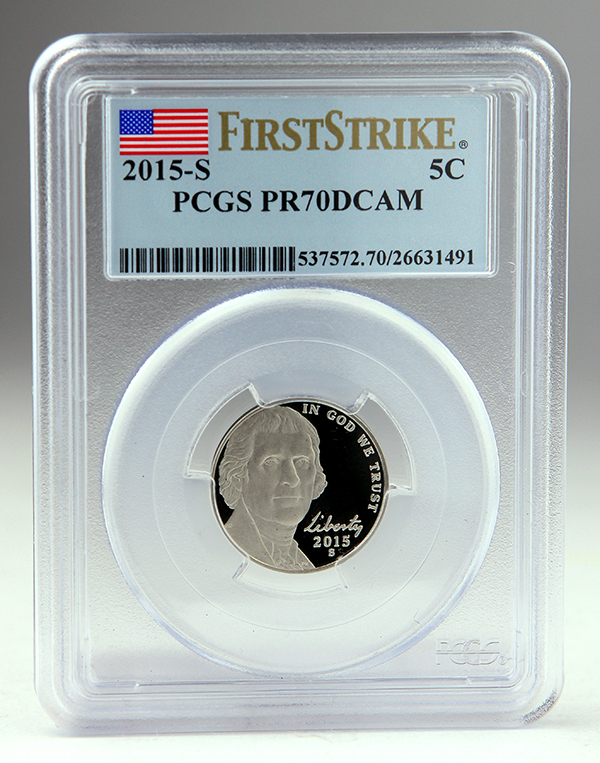 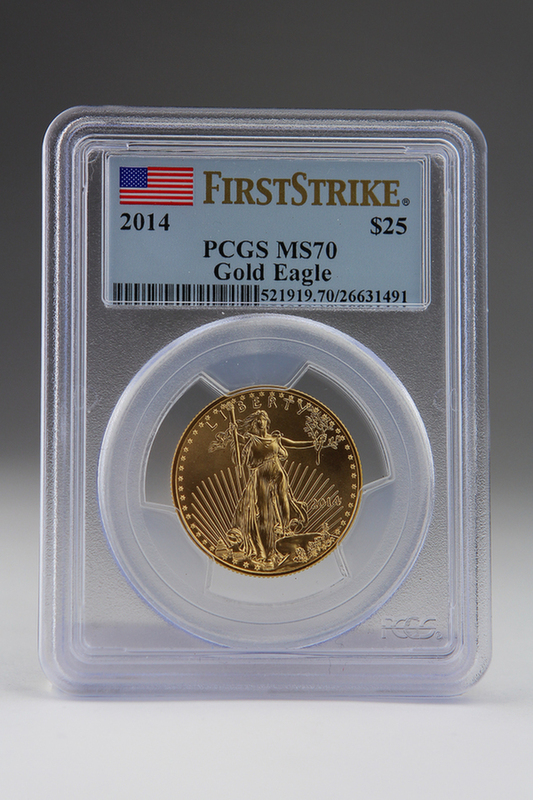 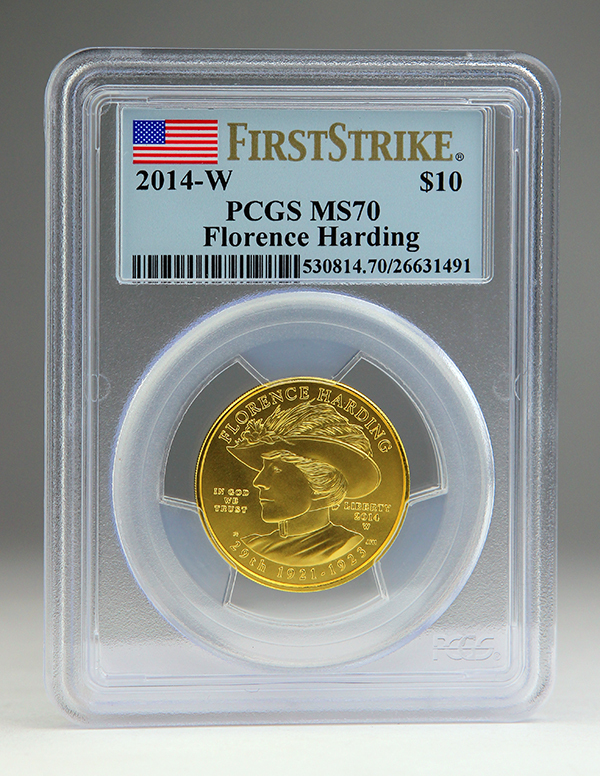 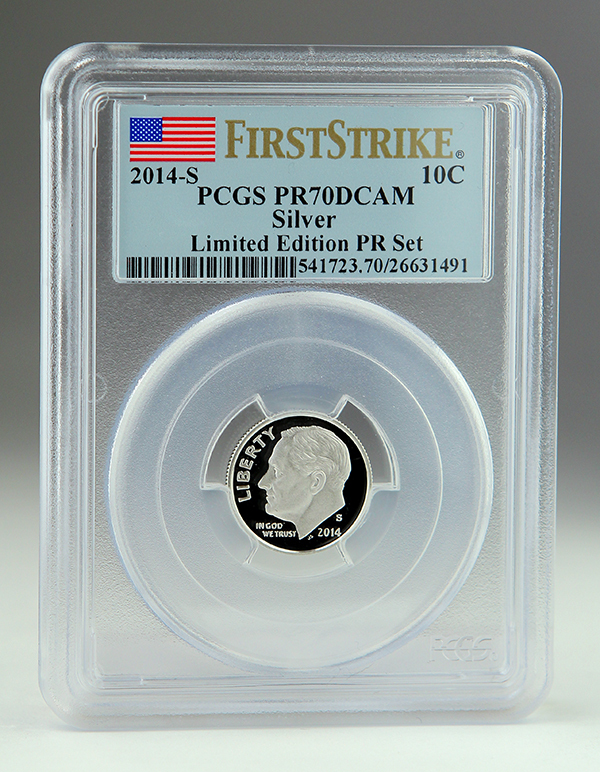 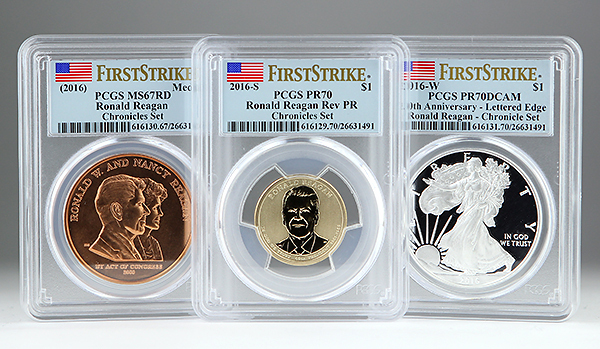 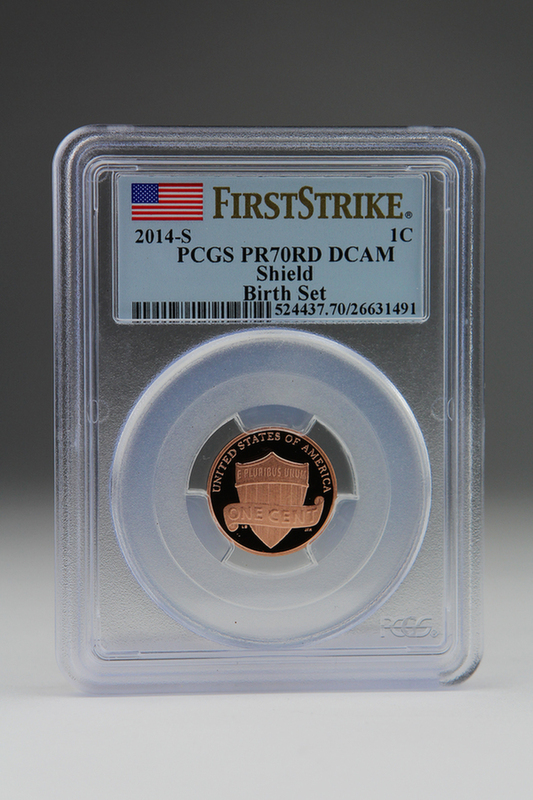 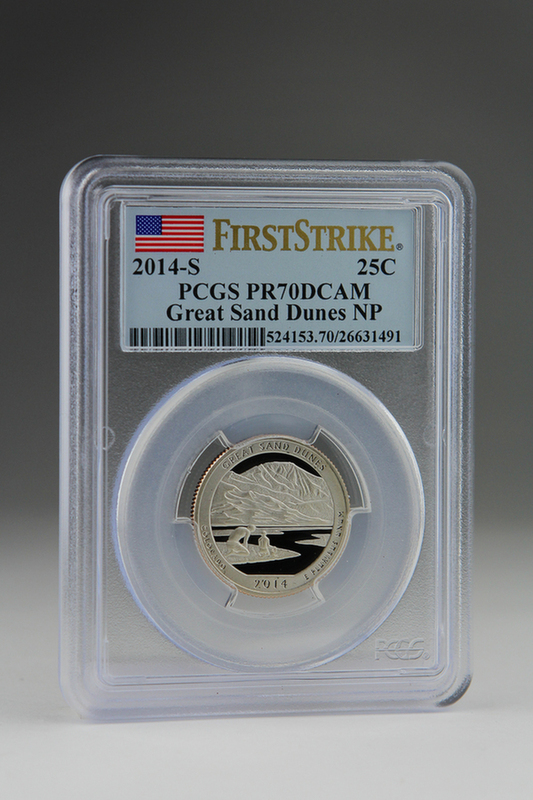 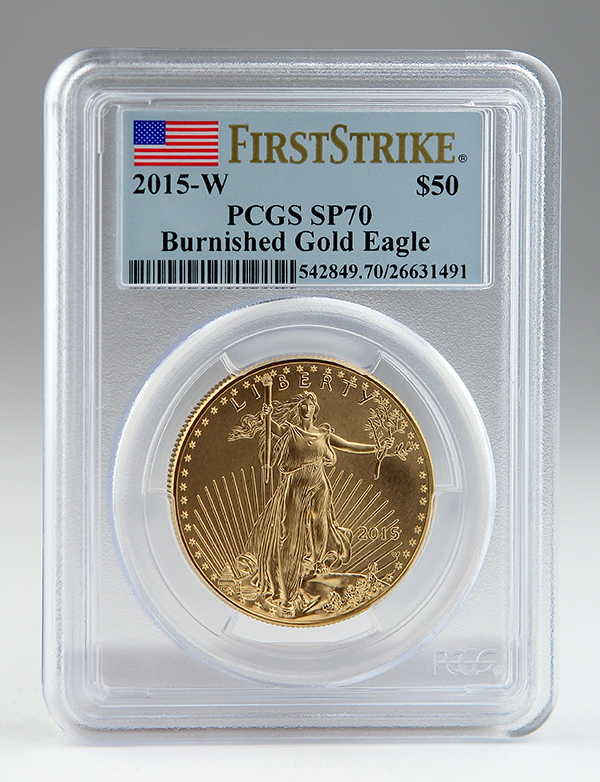 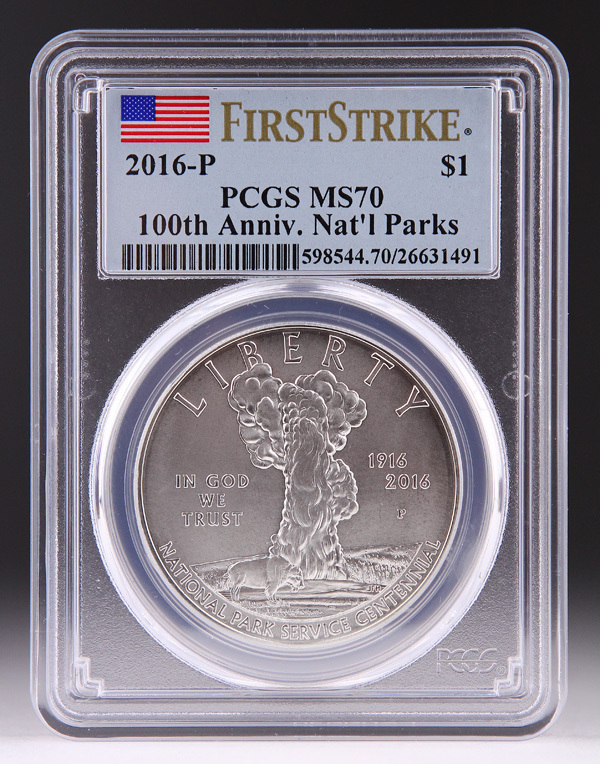 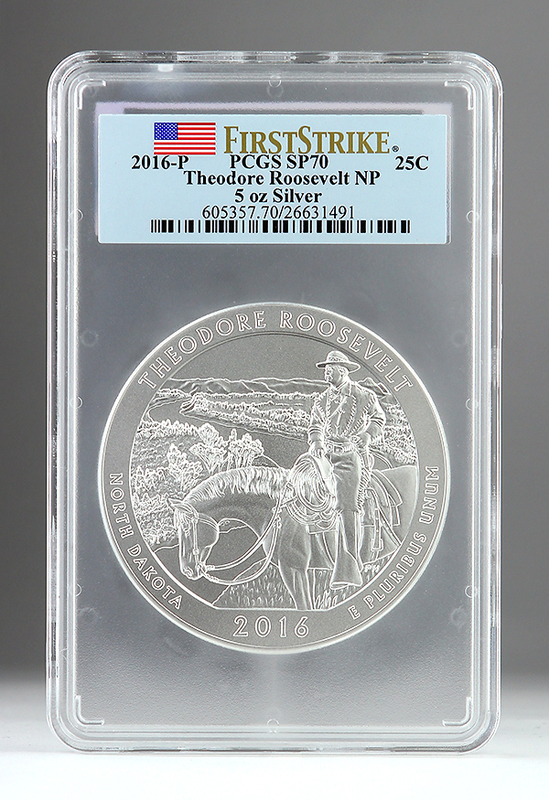 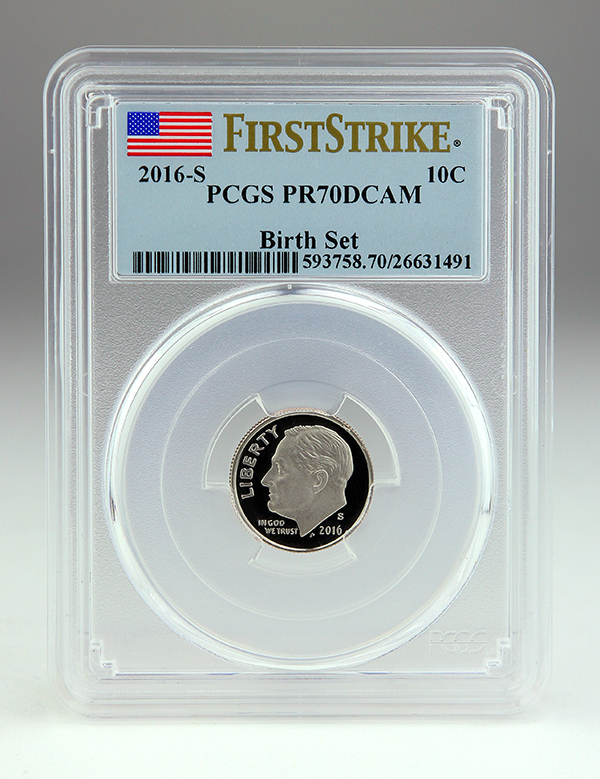 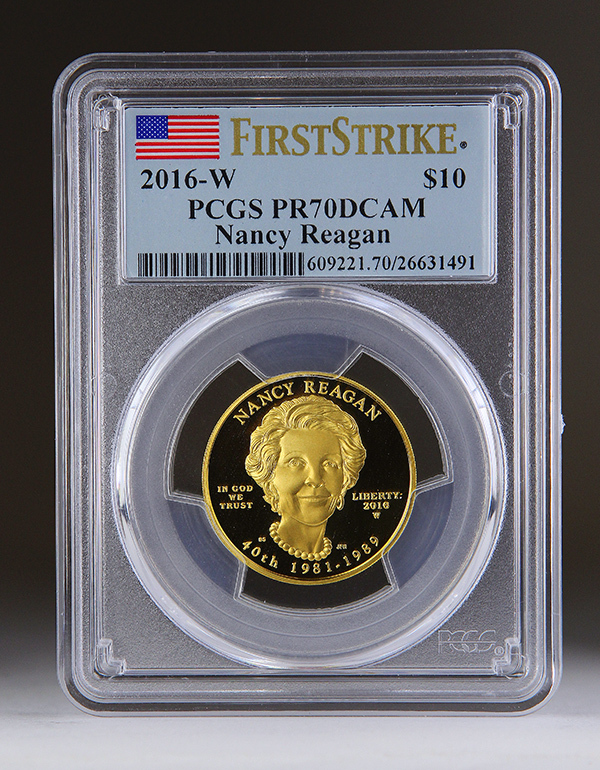 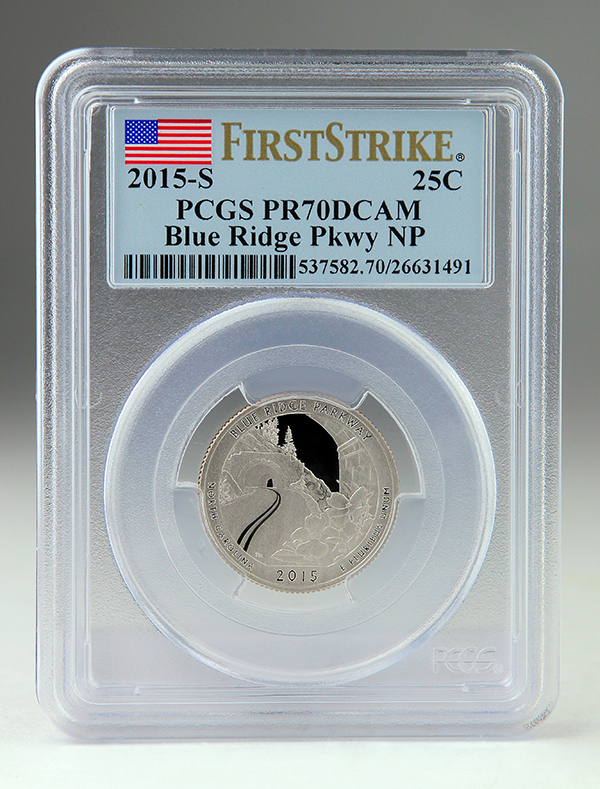 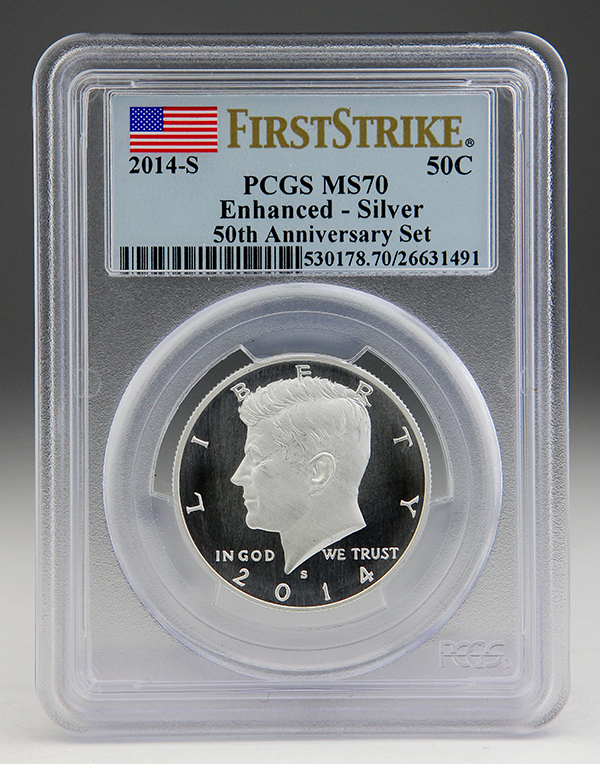 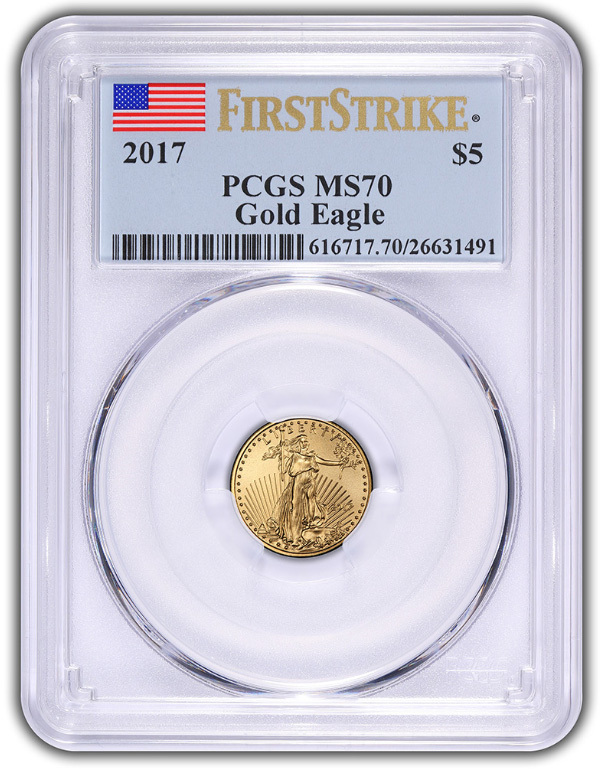 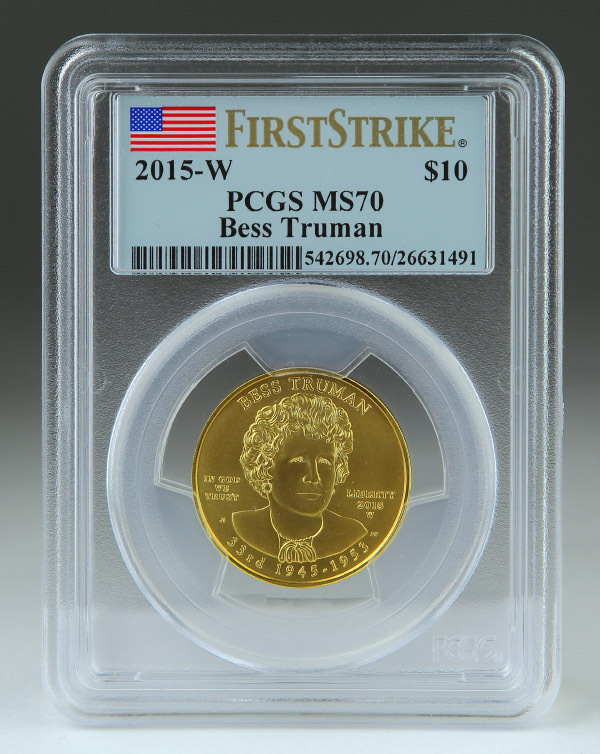 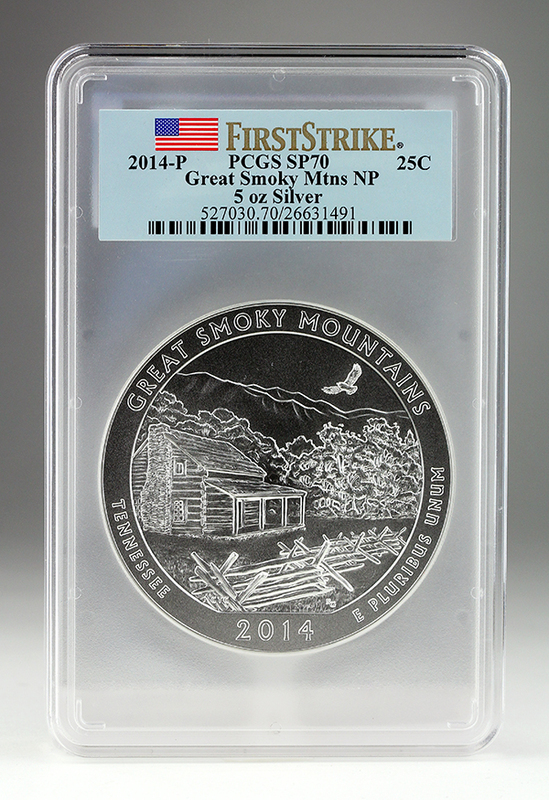 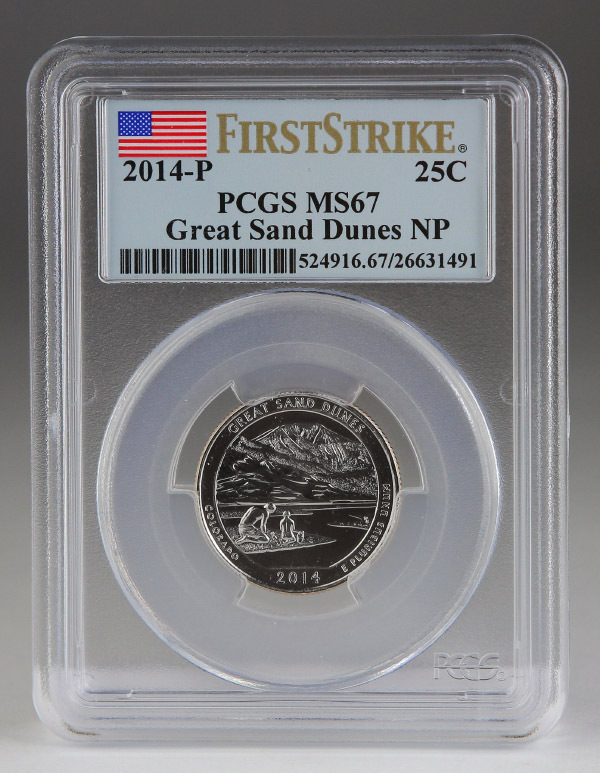 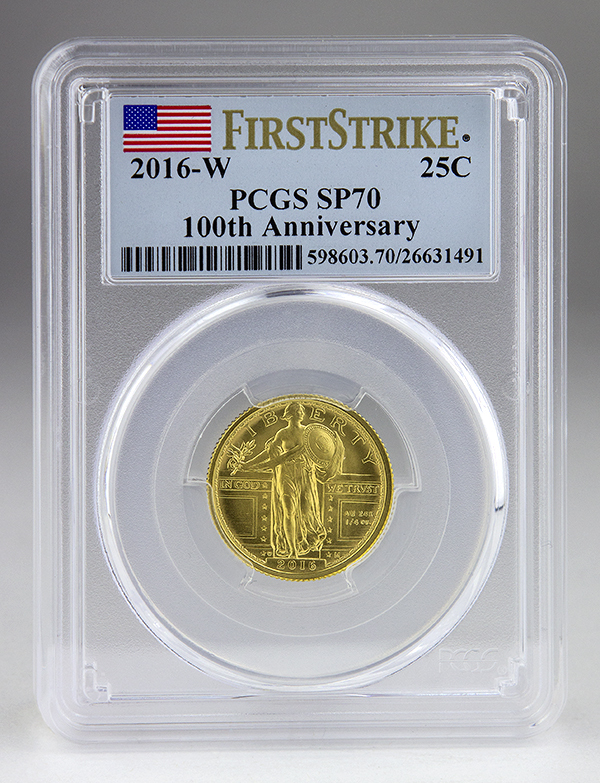 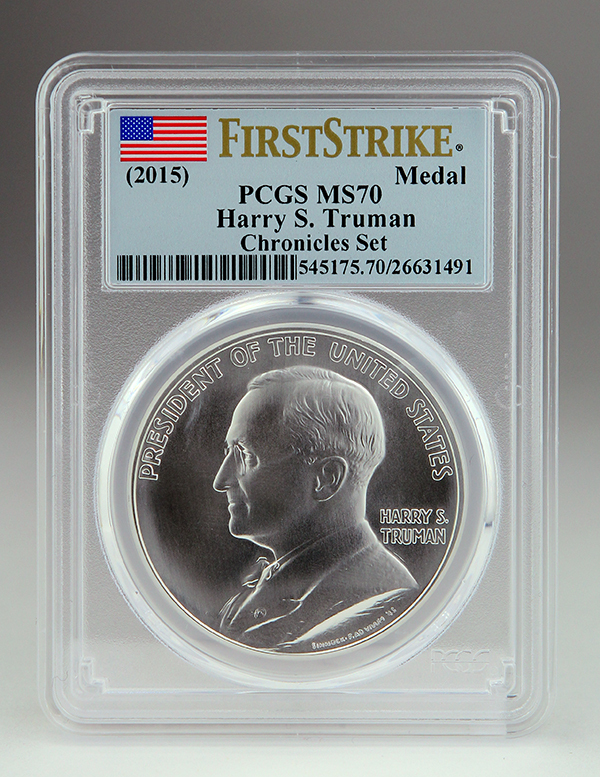 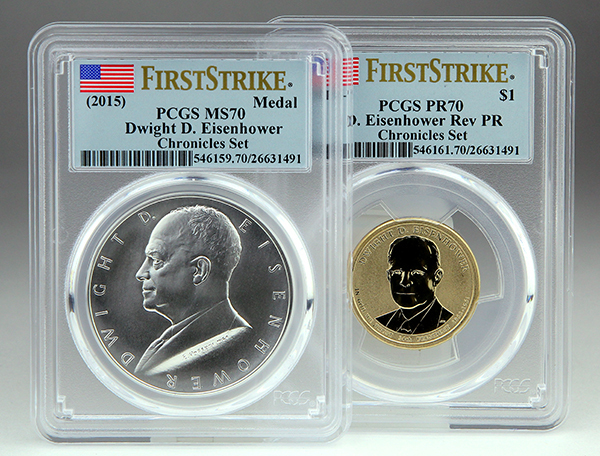 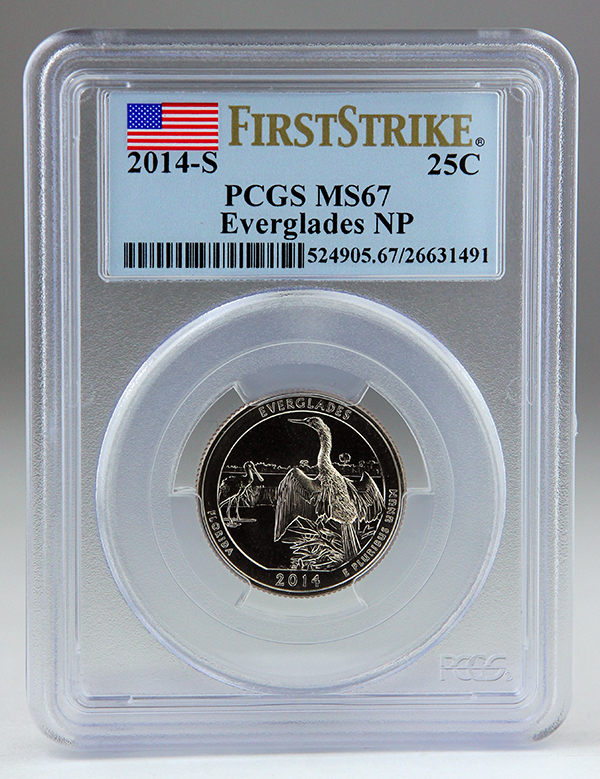 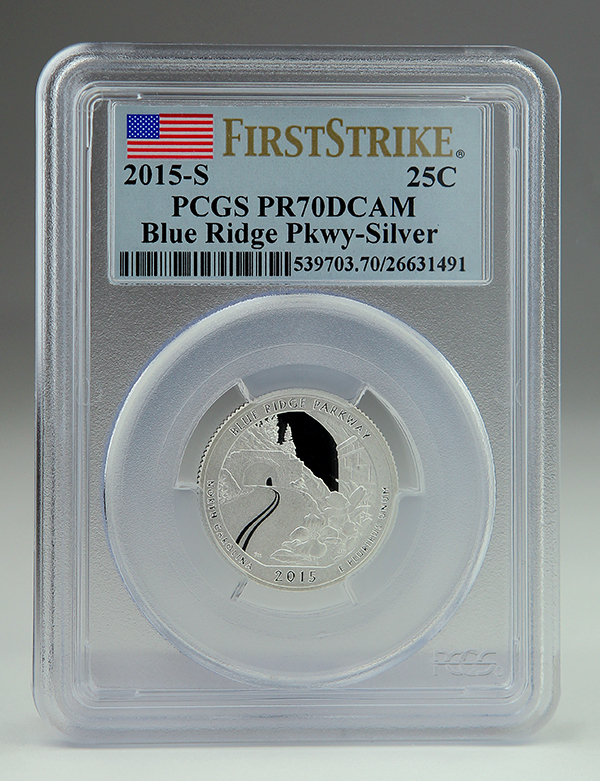 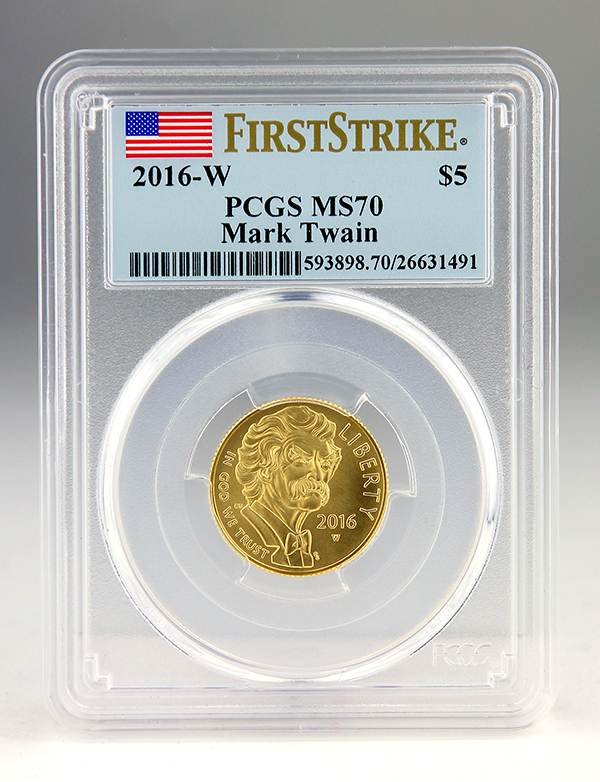 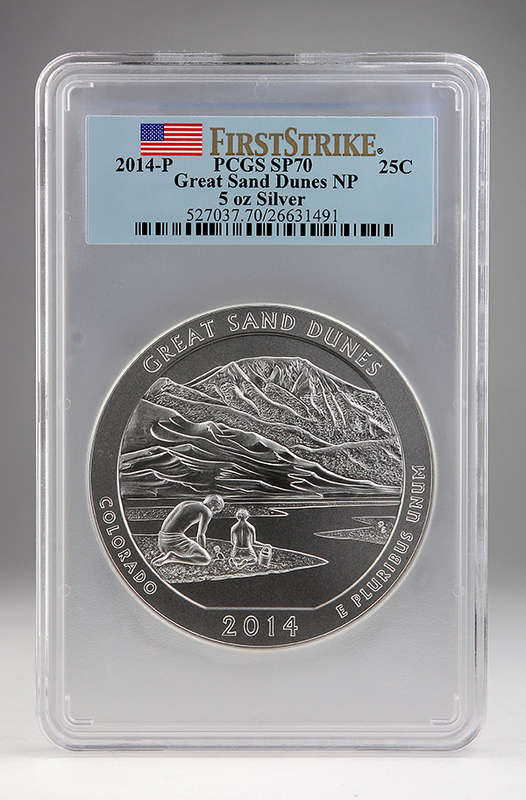 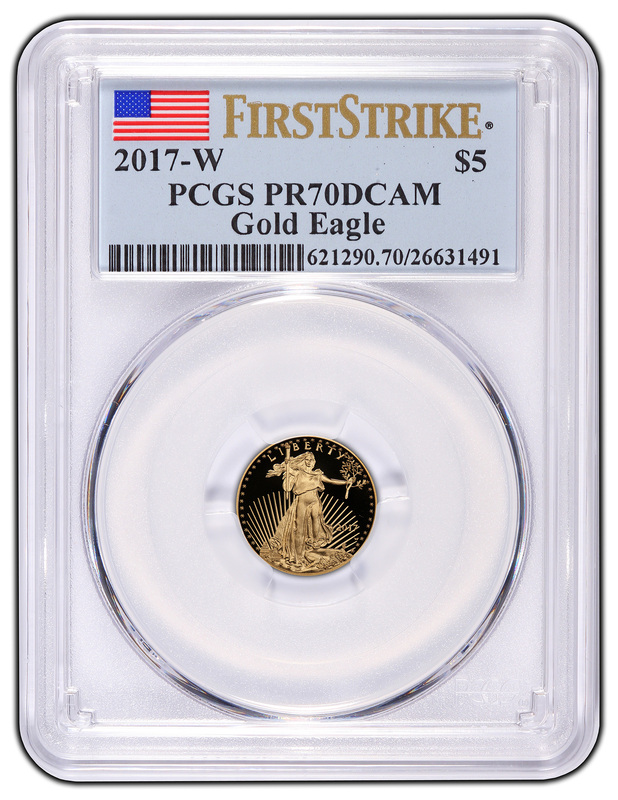 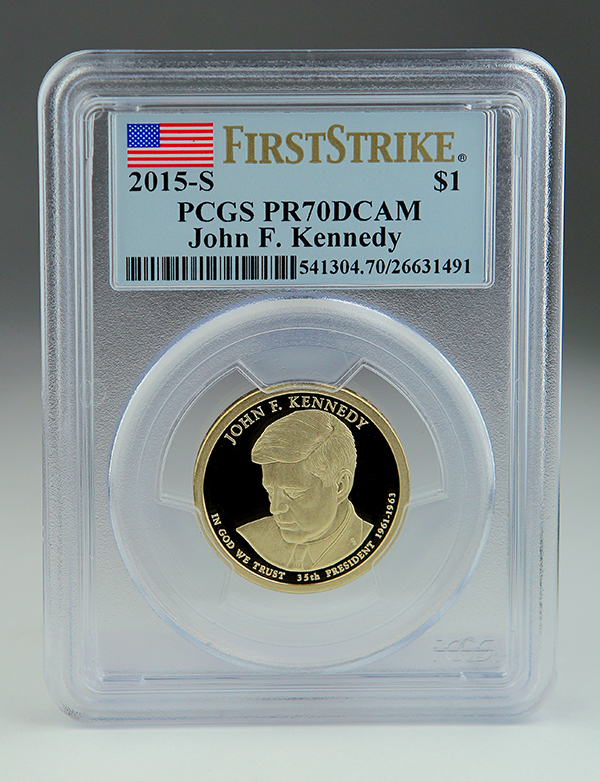 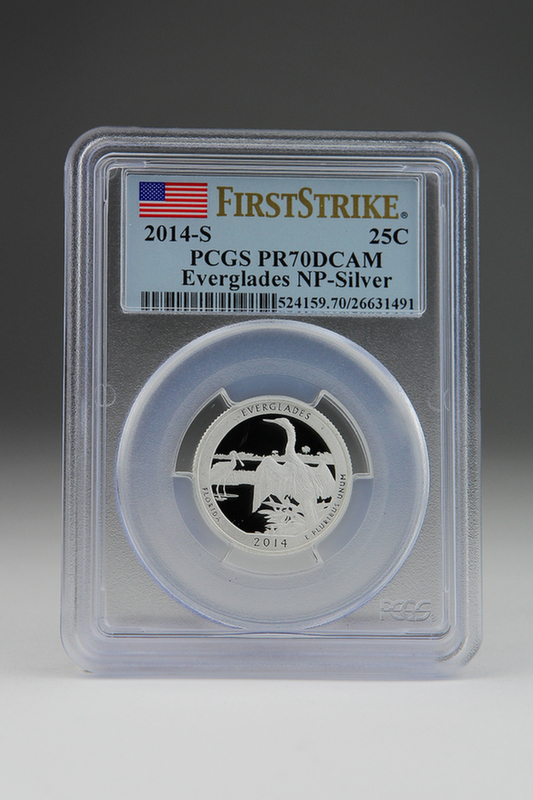 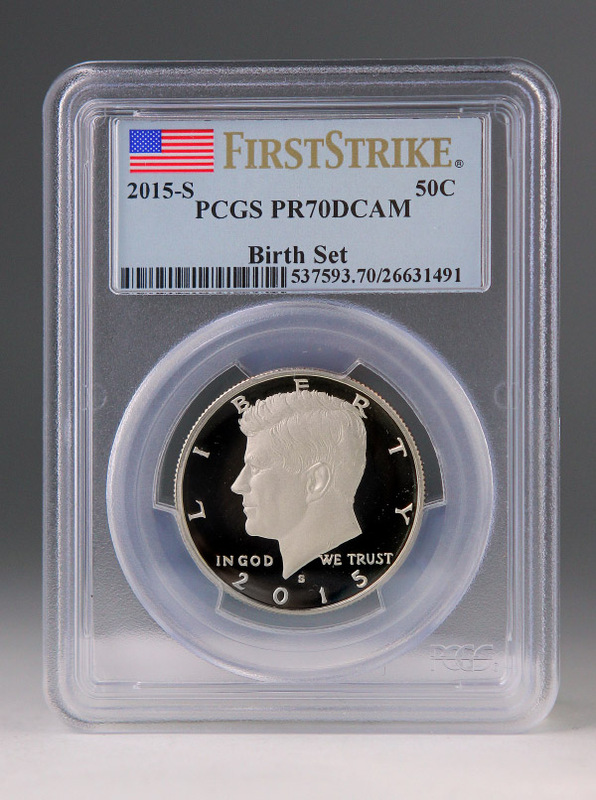 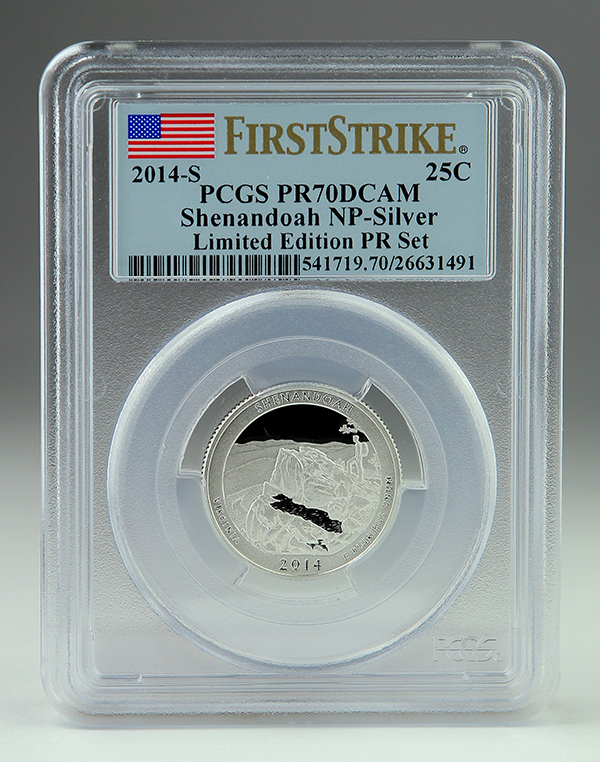 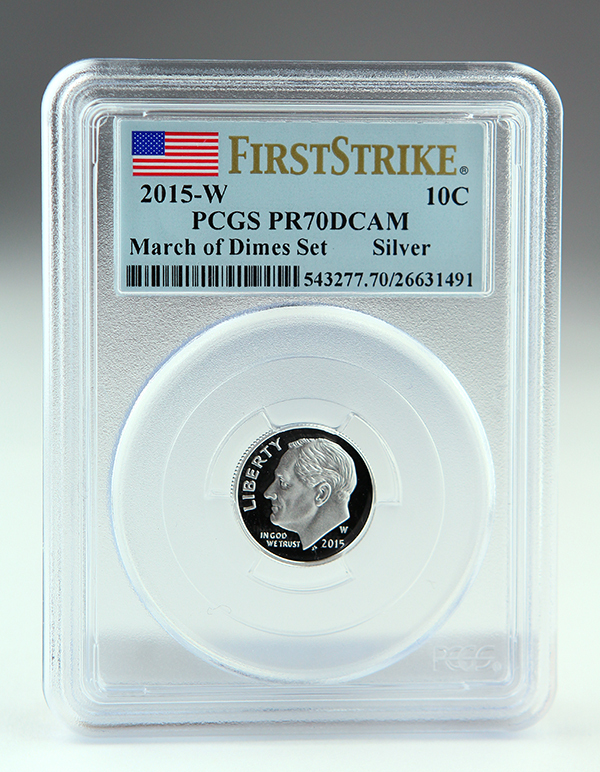 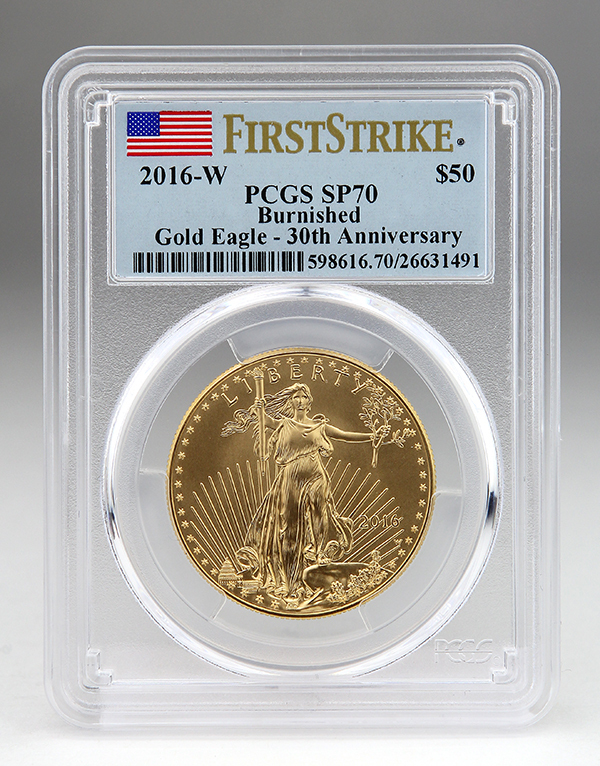 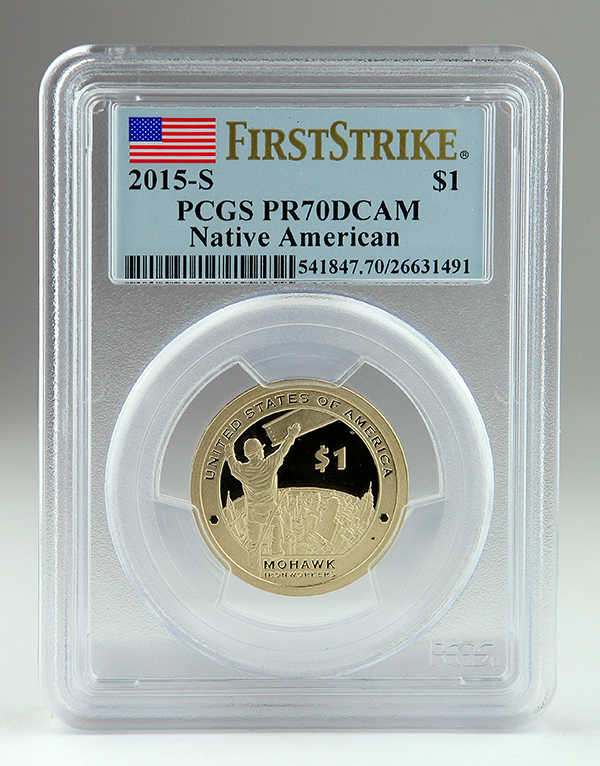 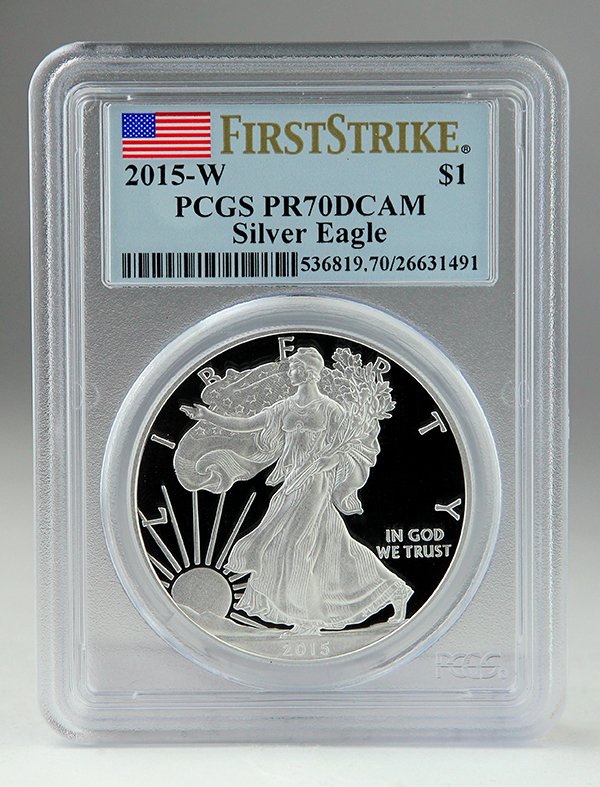 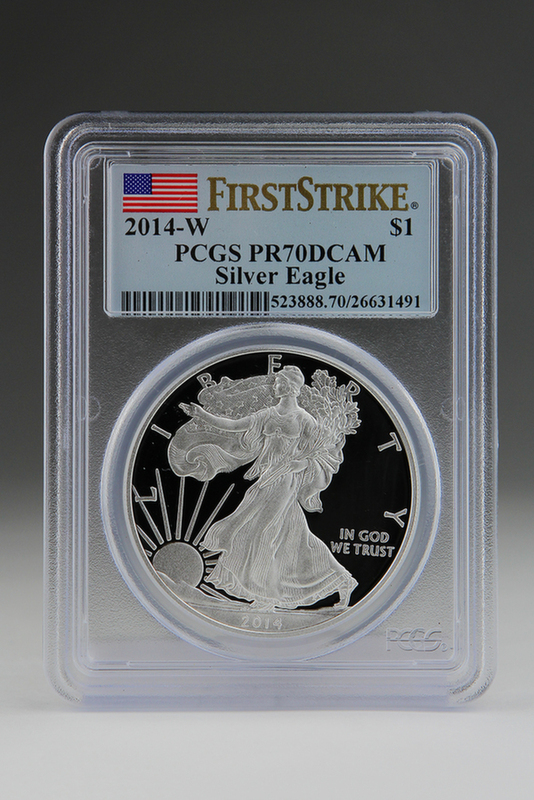 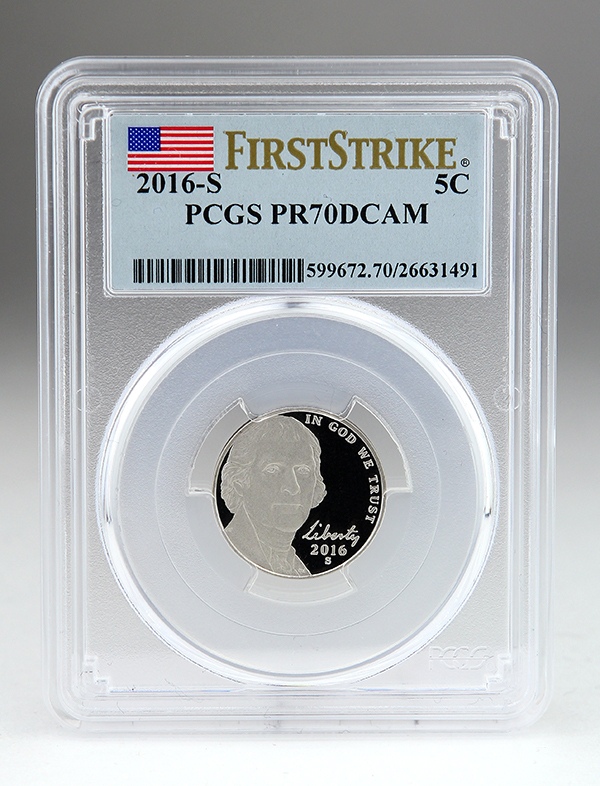 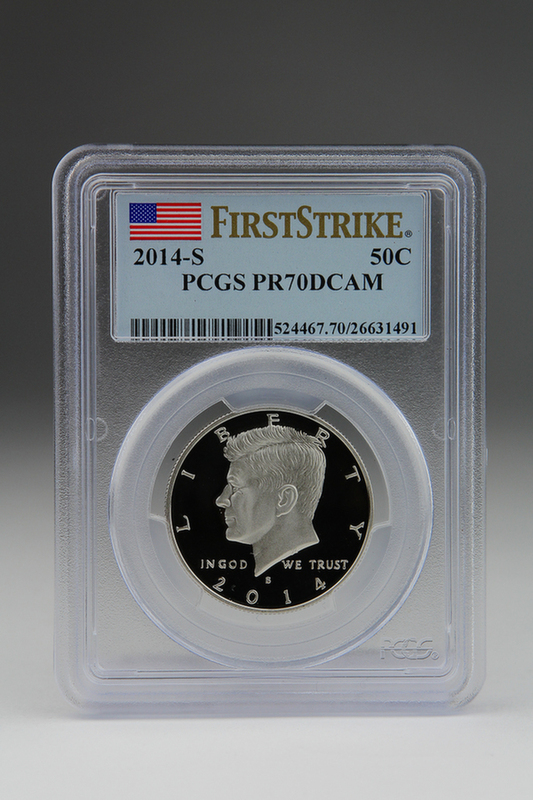 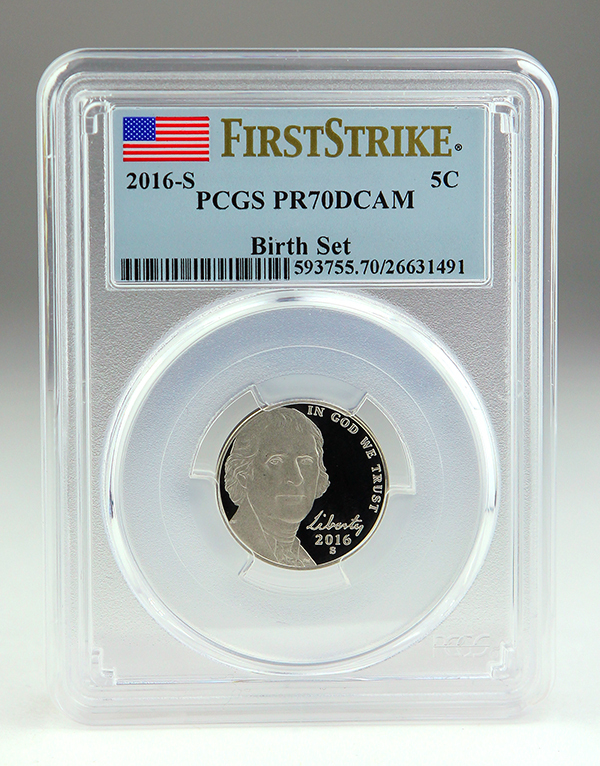 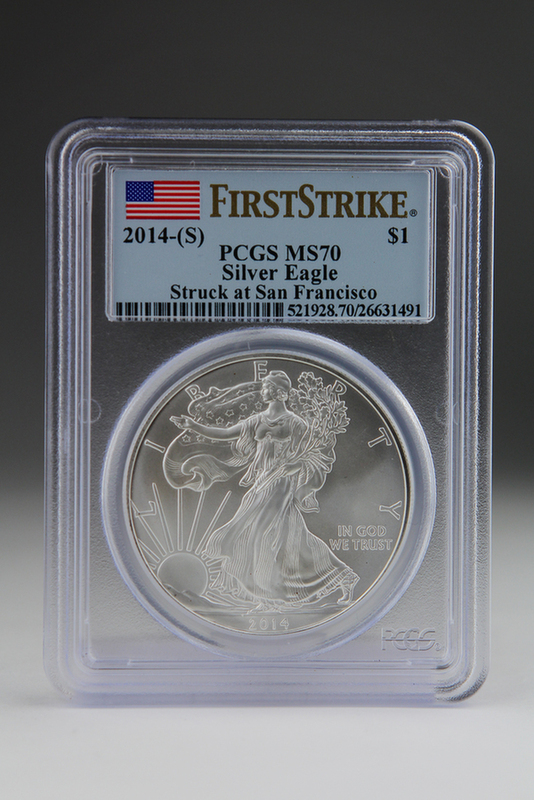 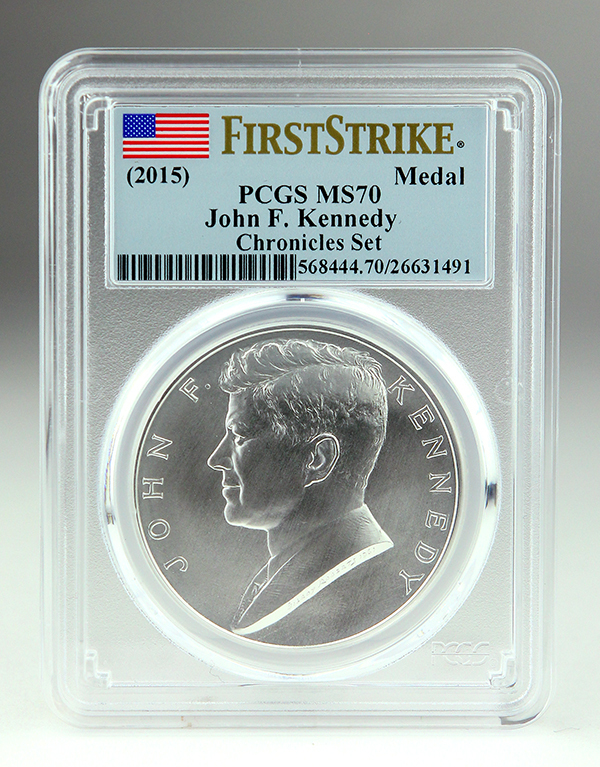 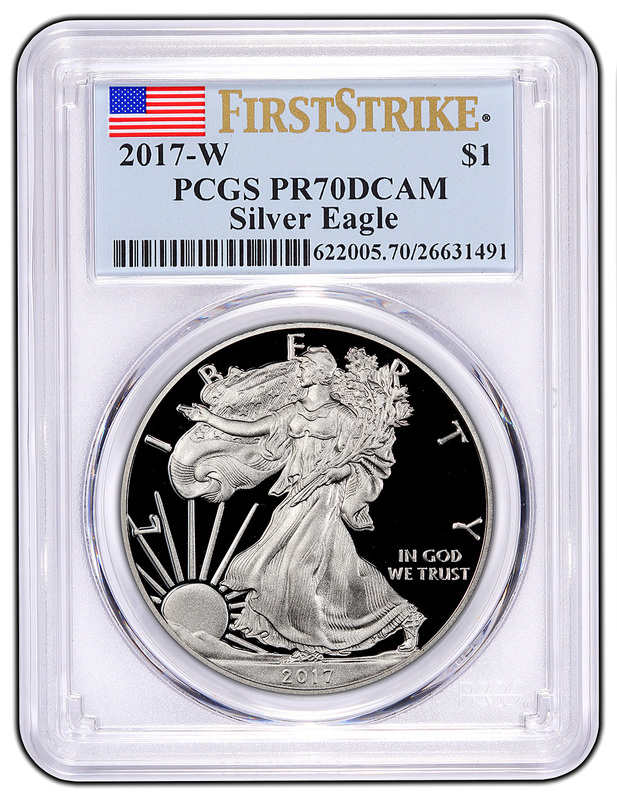 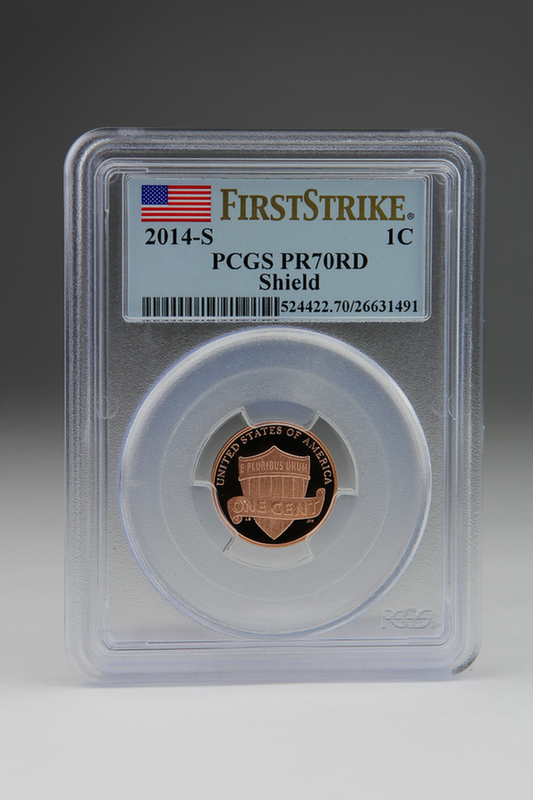 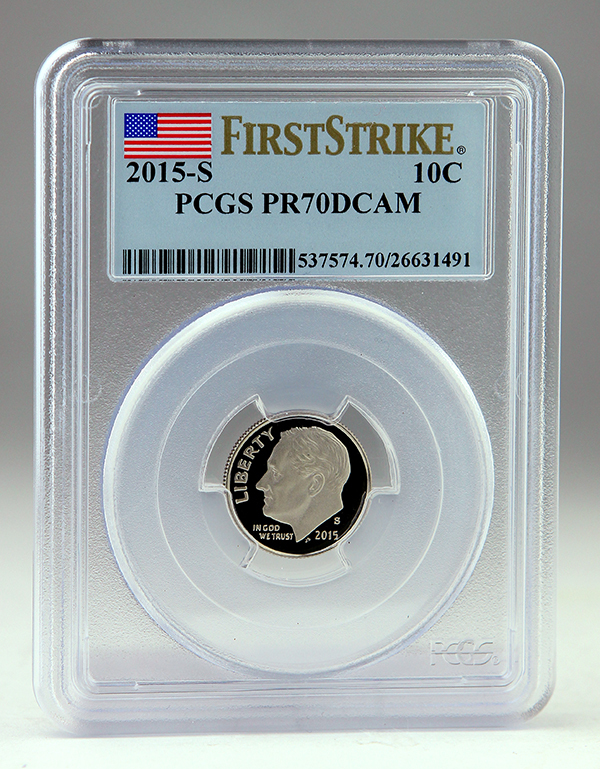 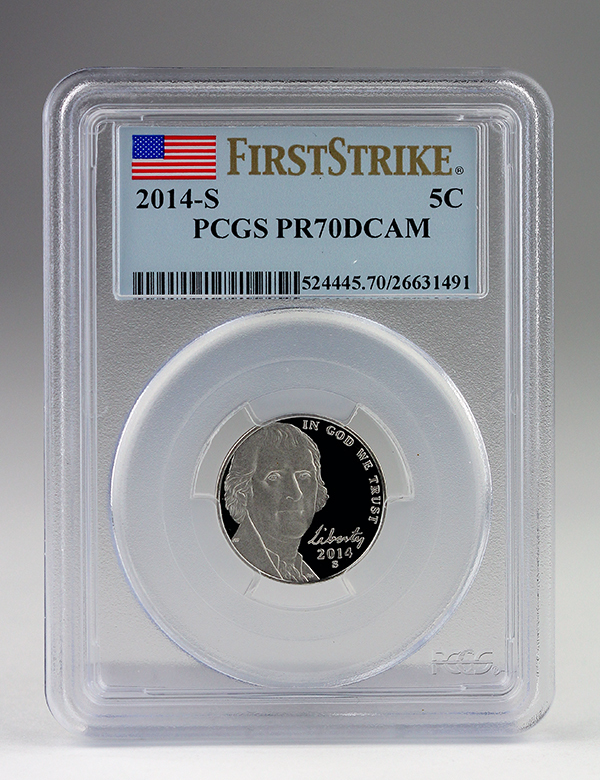 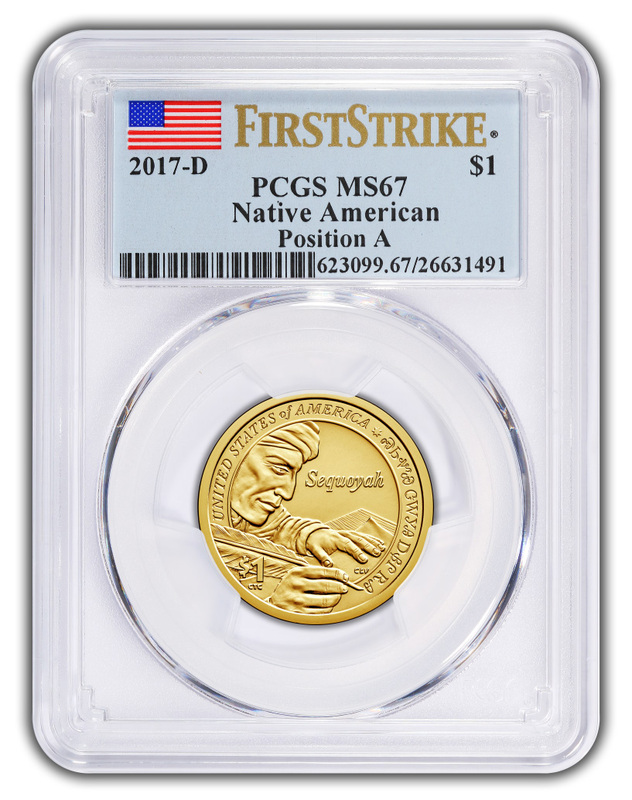 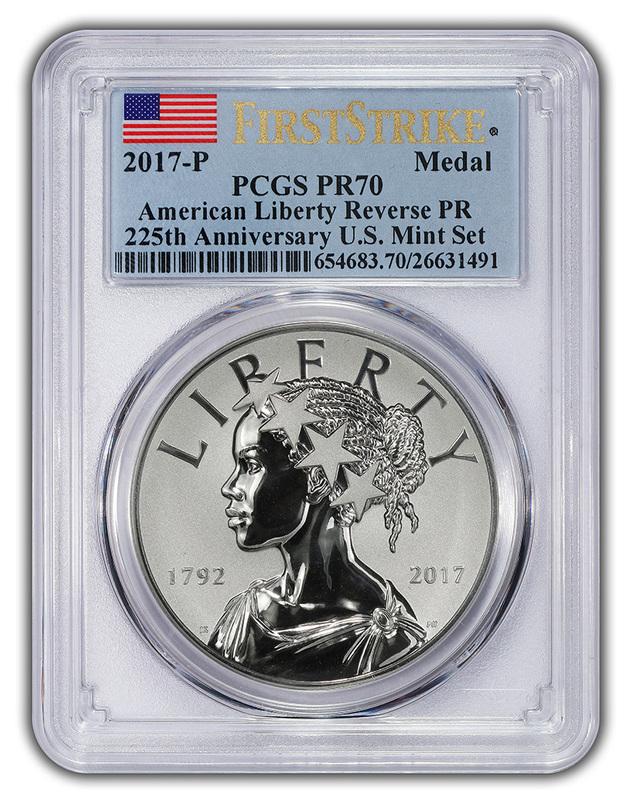 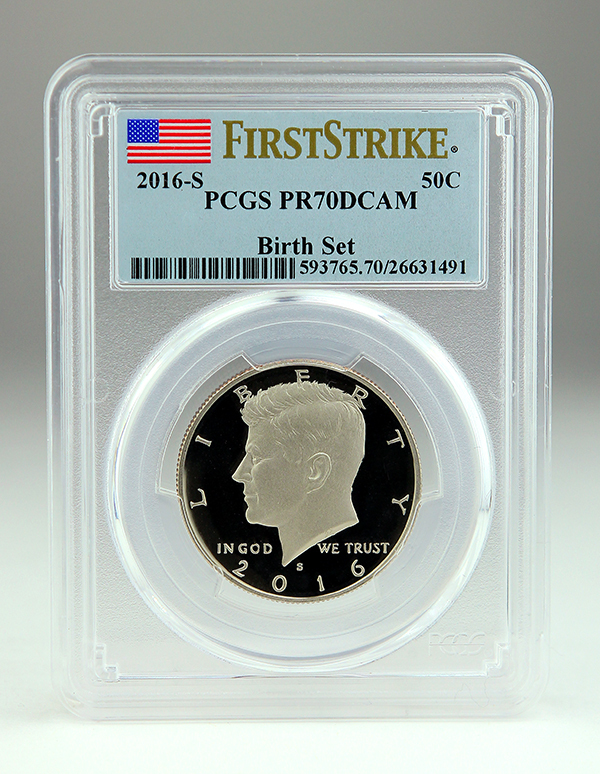 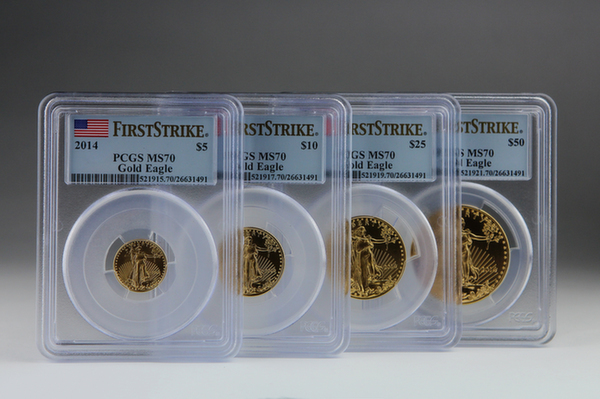 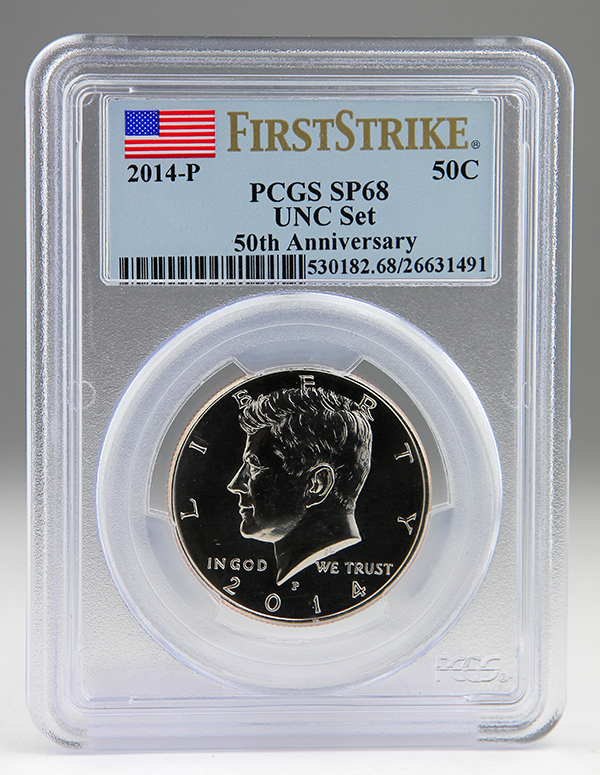 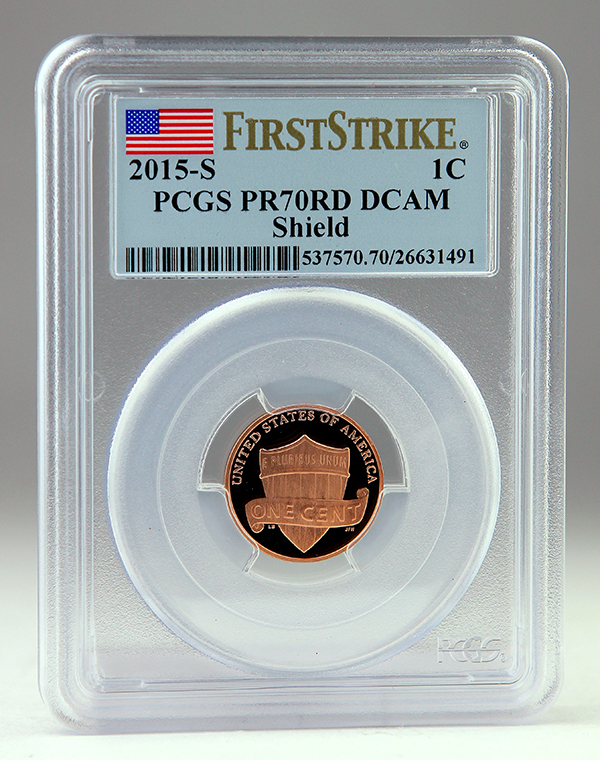 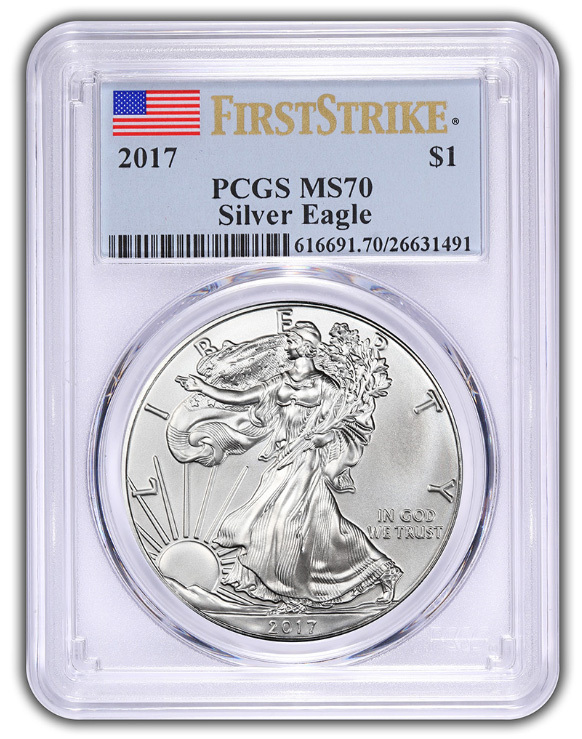 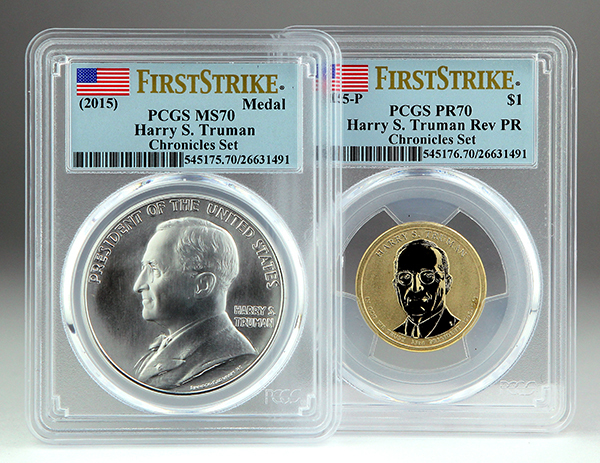 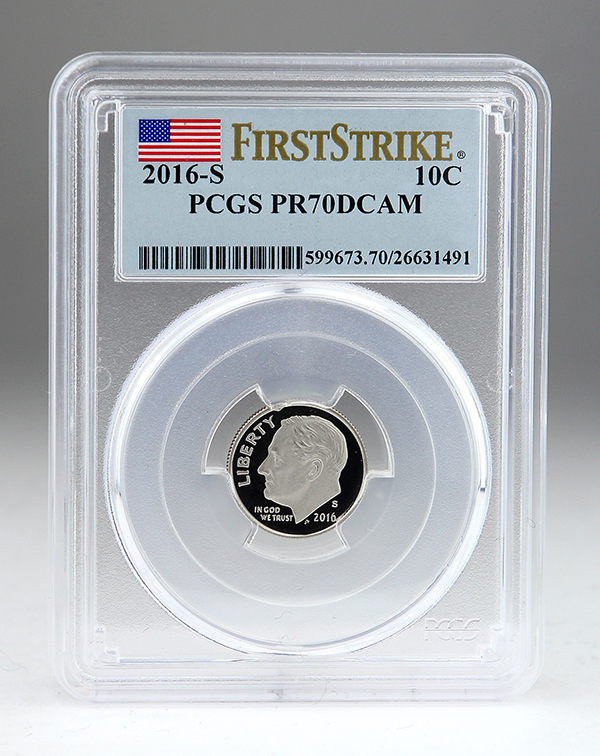 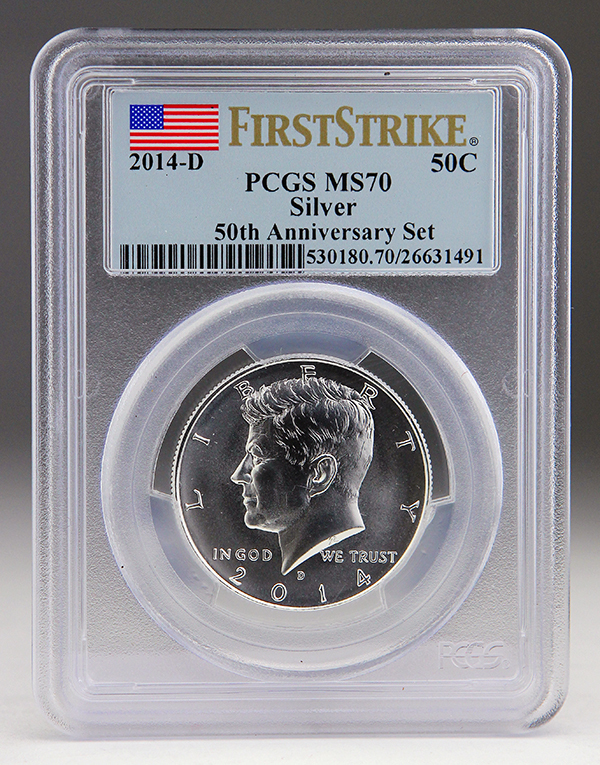 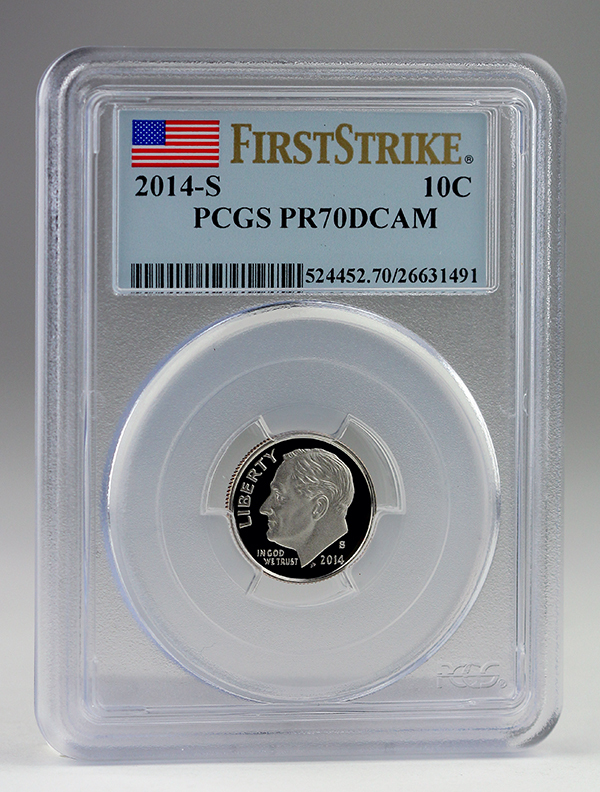 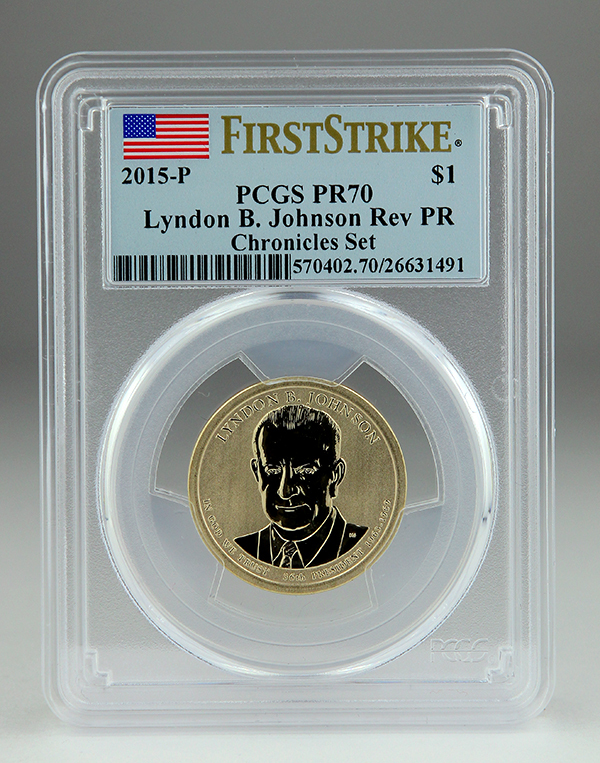 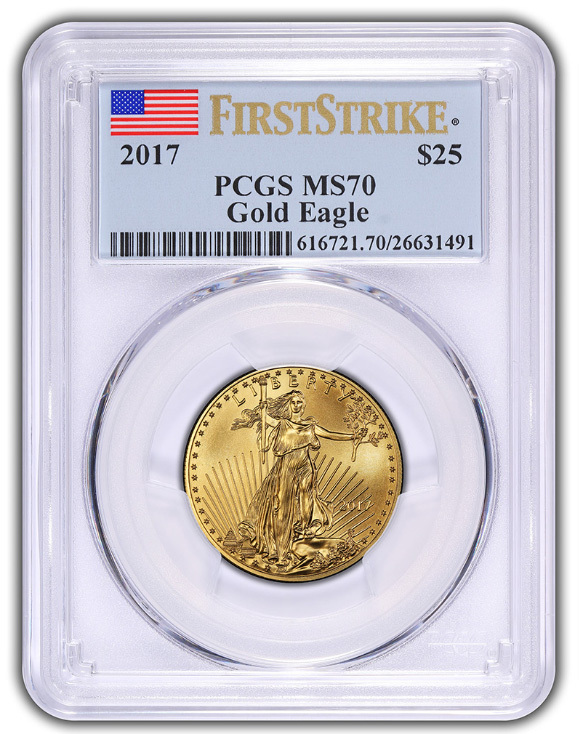 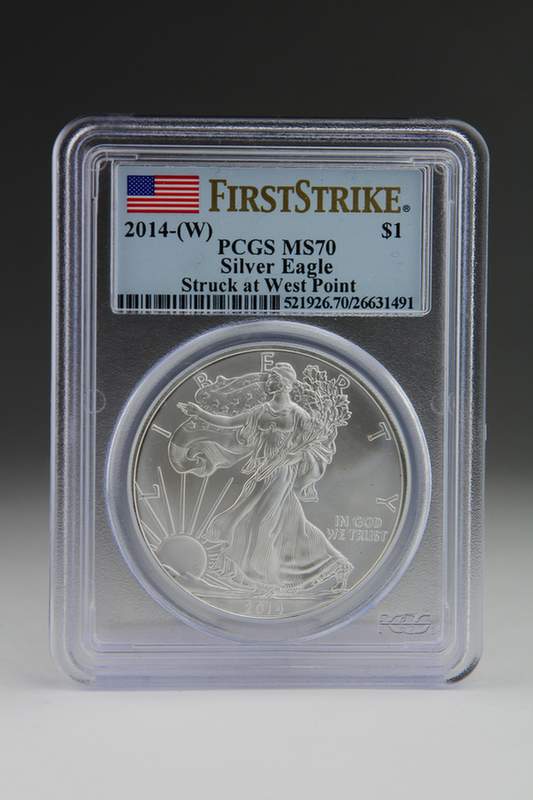 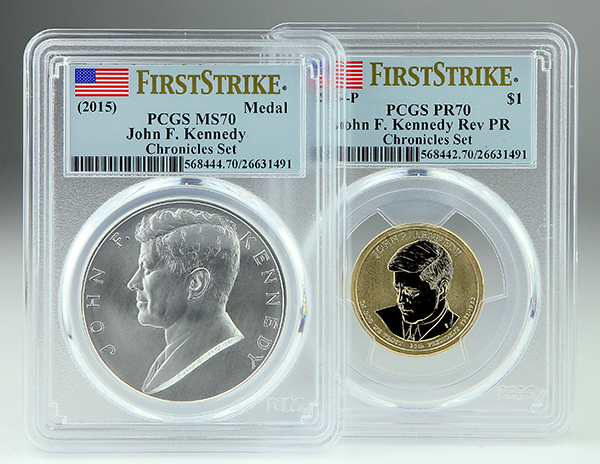 The First Strike Designation can also be obtained through the PCGS Bulk Program (restrictions apply). 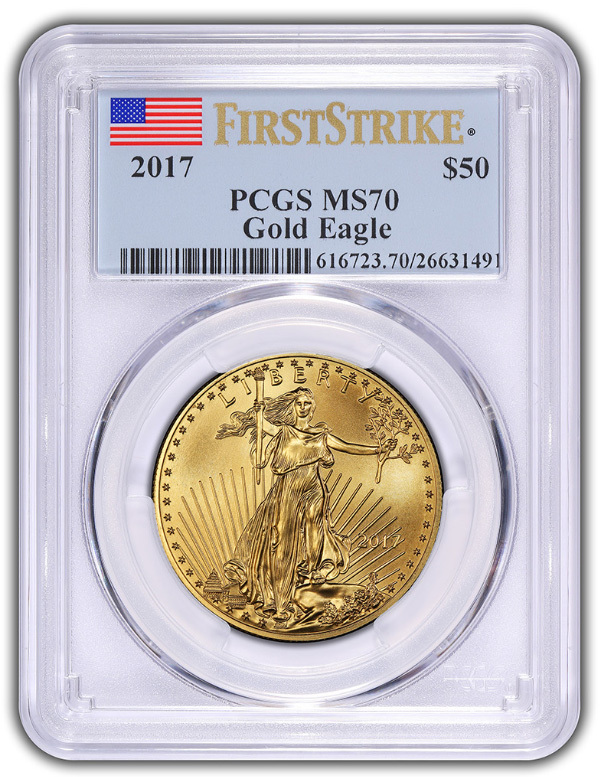 See our Bulk Submission Guides for further information. ** Set must arrive in sealed mint packaging to qualify for First Strike Designation. 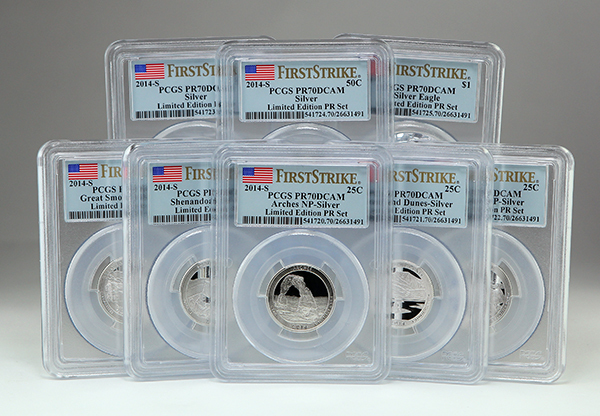 ** Sets must arrive mint sealed to qualify for First Strike Designation. 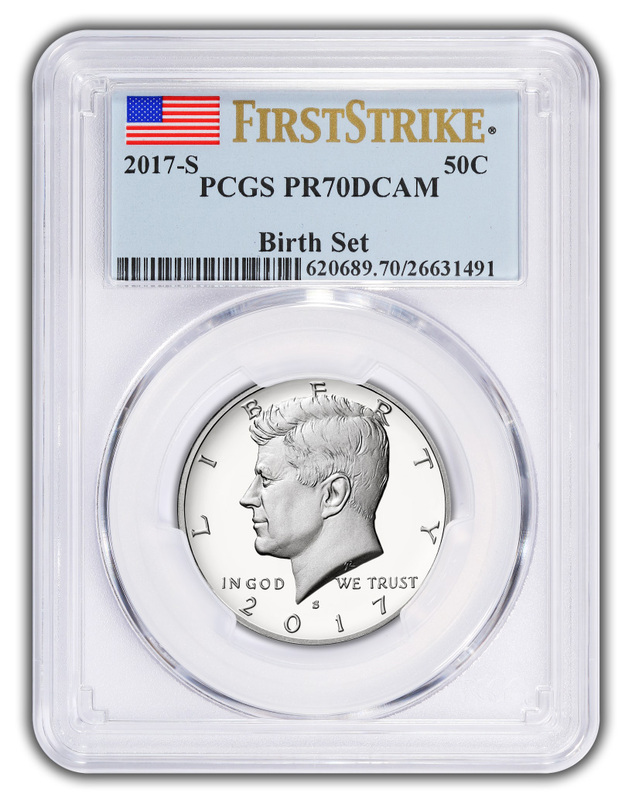 ** Sets must arrive in sealed mint packaging to receive Birth Set Designation. 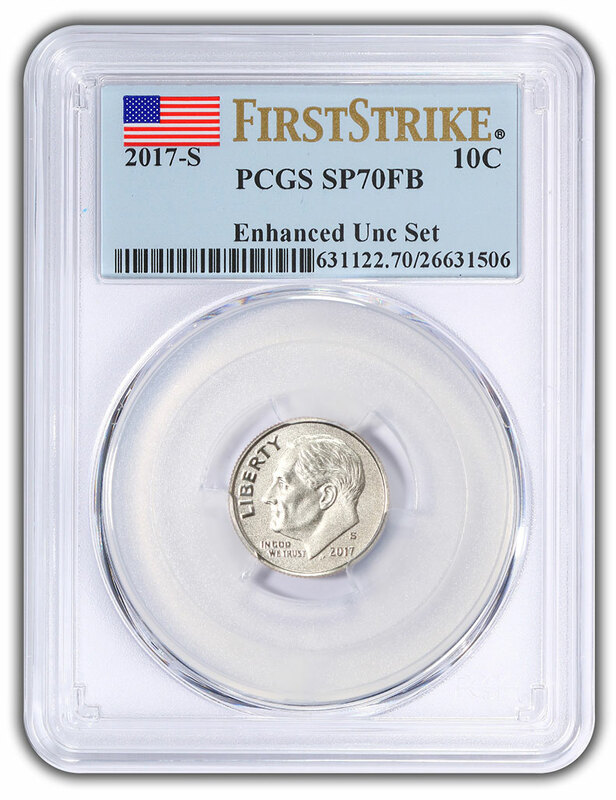 **Sets will only qualify for "First Strike" no other special designation will be added. 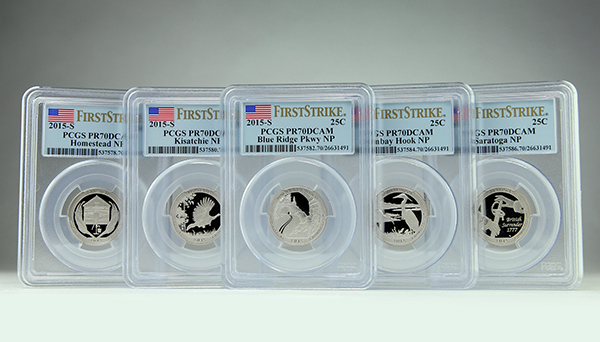 **Sets must arrive in Sealed Mint Packaging to receive Birth Set designation. **Sets will only qualify for "First Strike". No other special desigantion will be added. 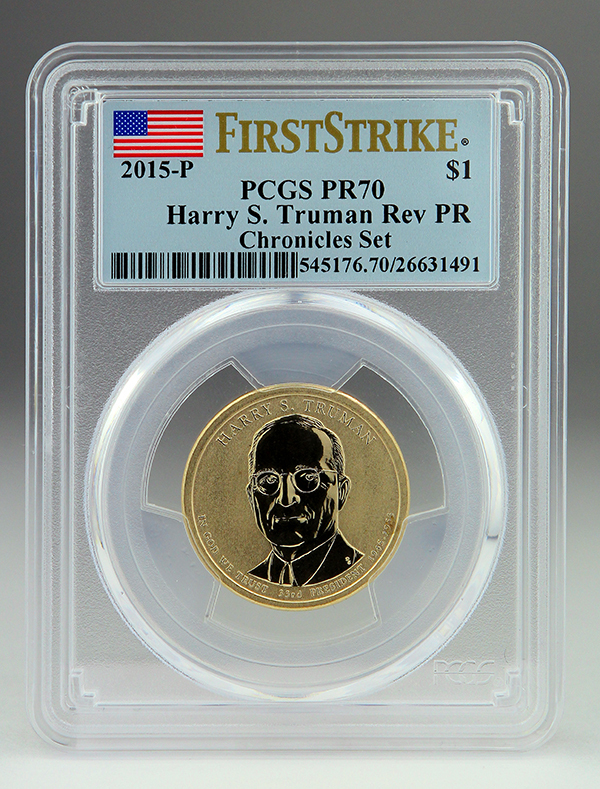 PR Medal of Honor Comm. 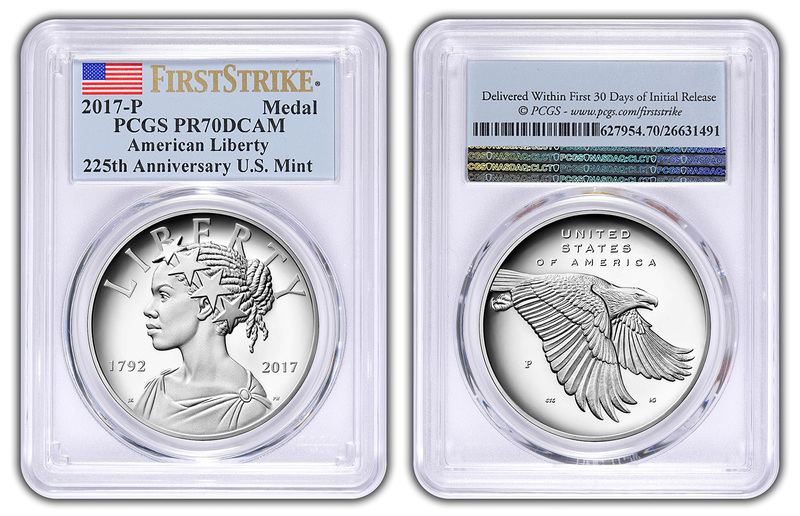 MS Medal of Honor Comm. 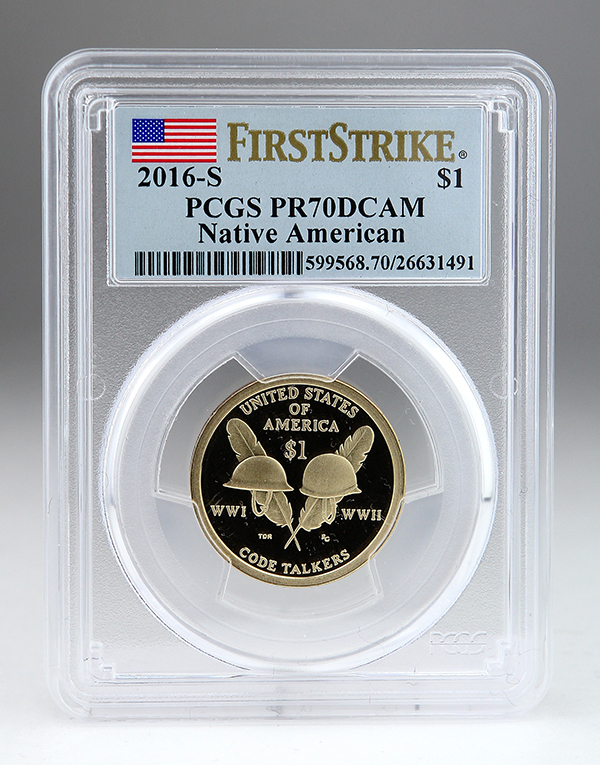 PR U.S. Army Clad Comm. MS U.S. Army Clad Comm.